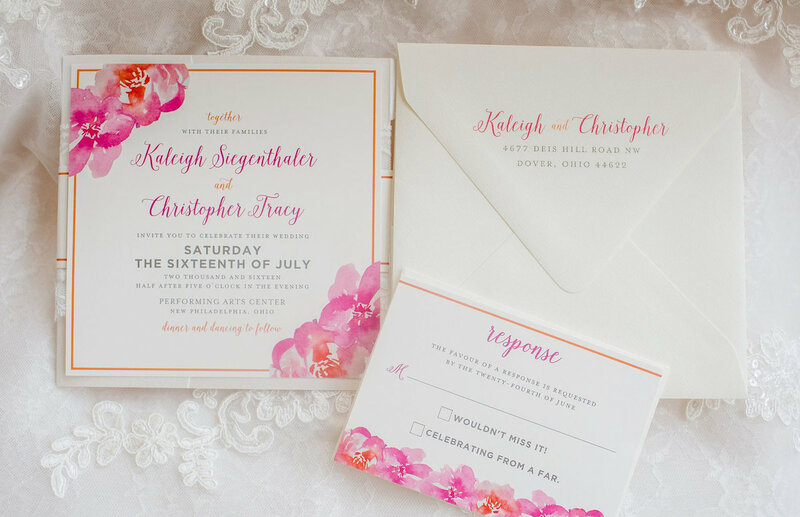 an ivory lace-wrapped wedding invitation featuring pink and orange watercolor florals for a wedding at a performing arts center in Ohio. 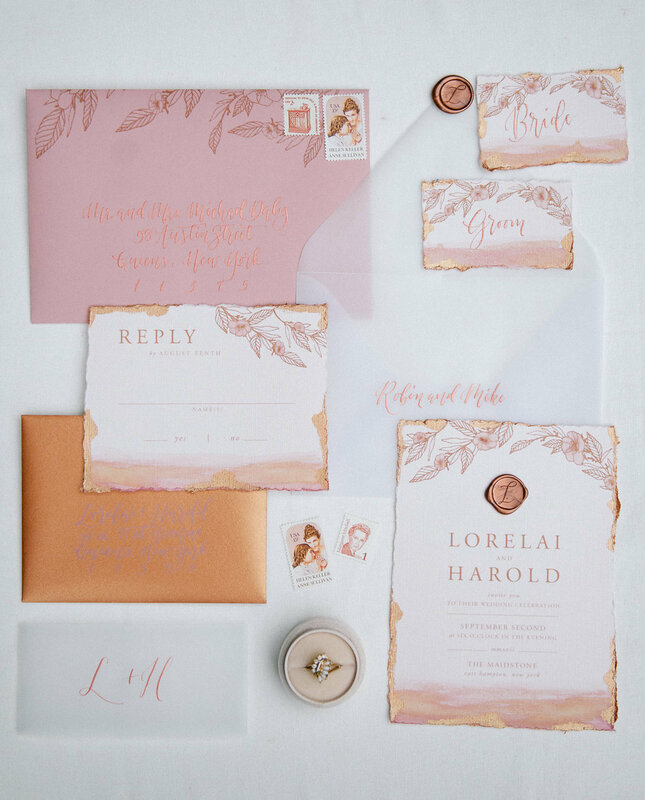 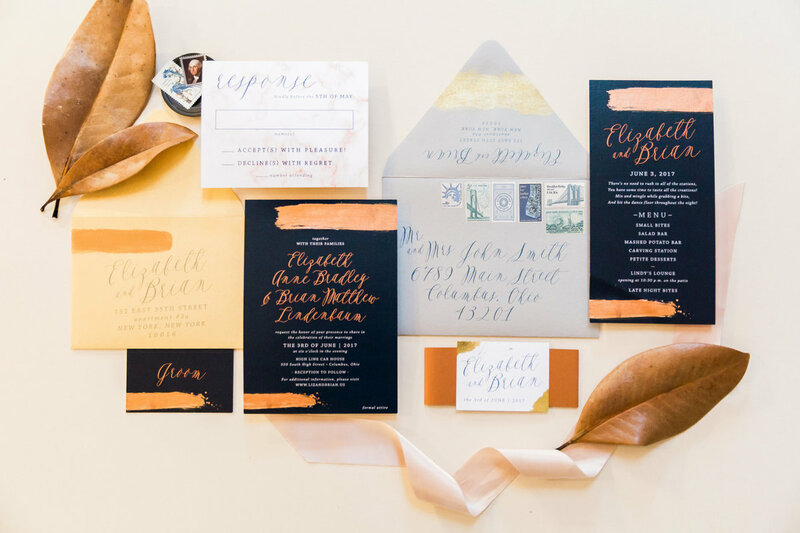 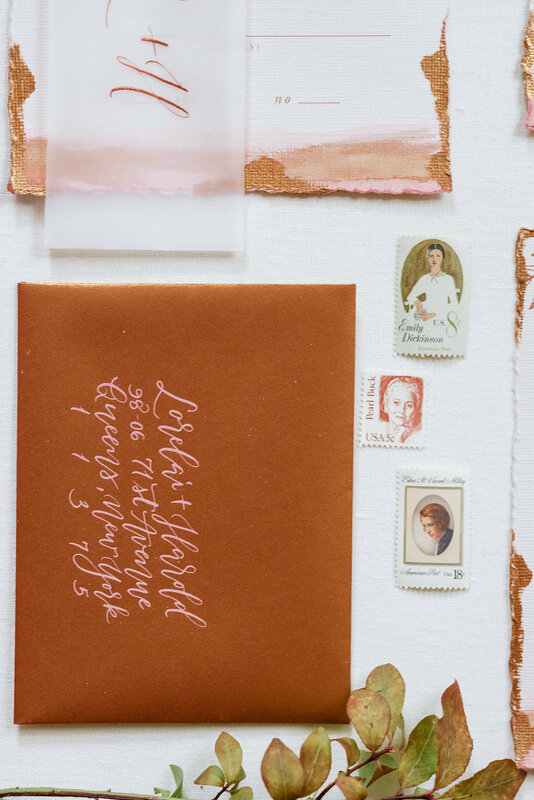 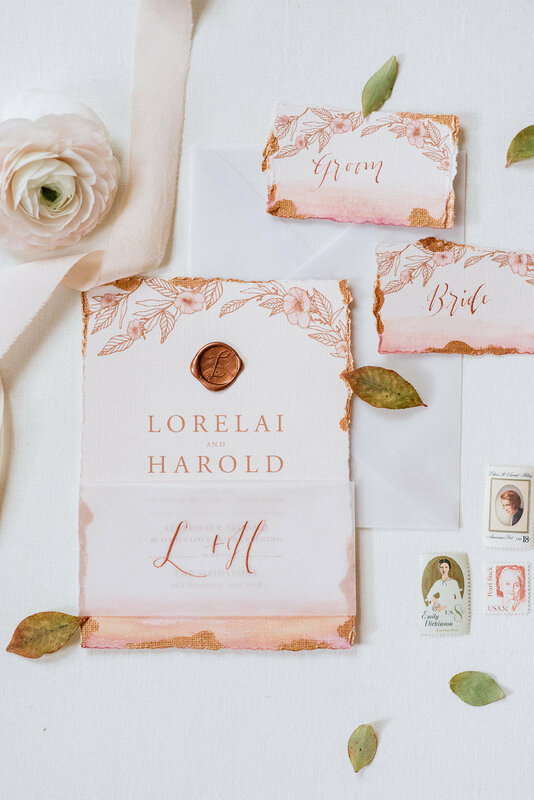 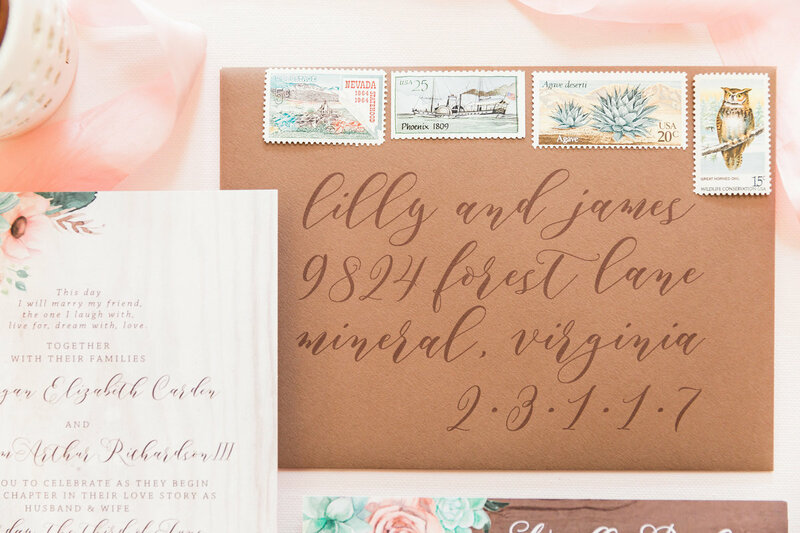 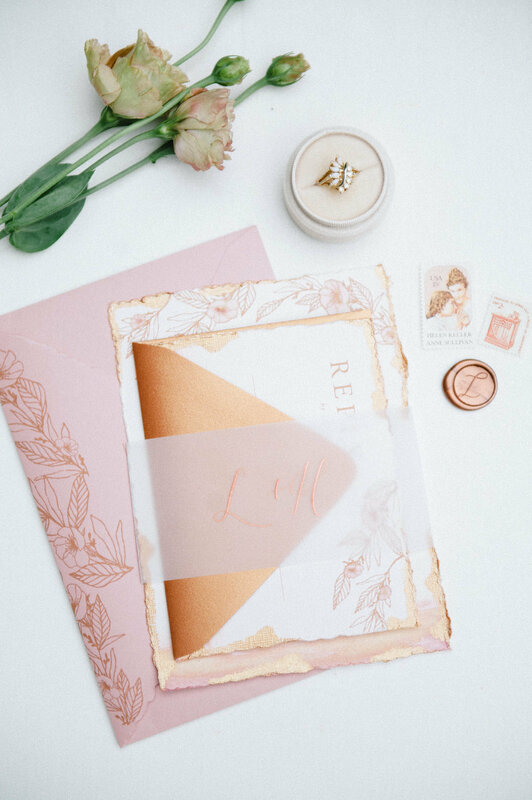 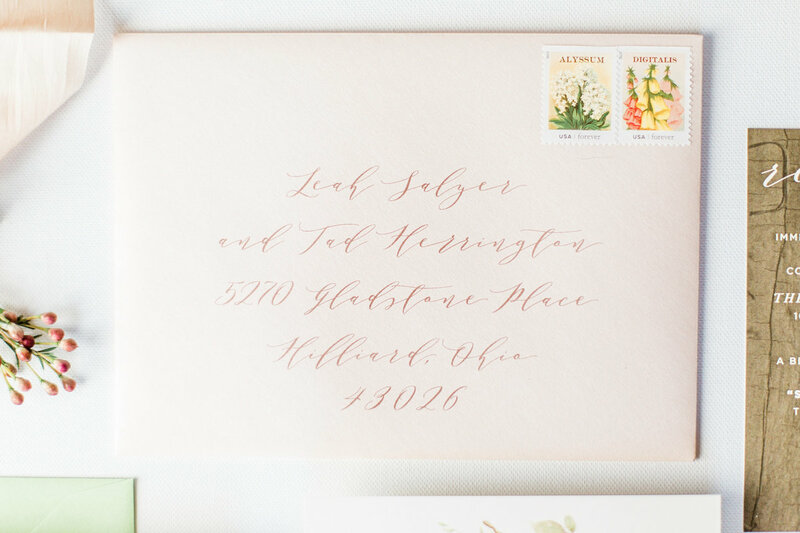 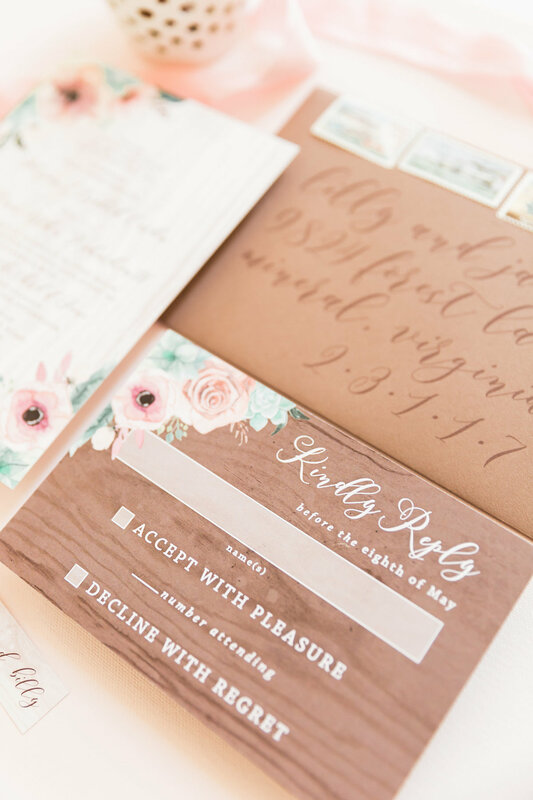 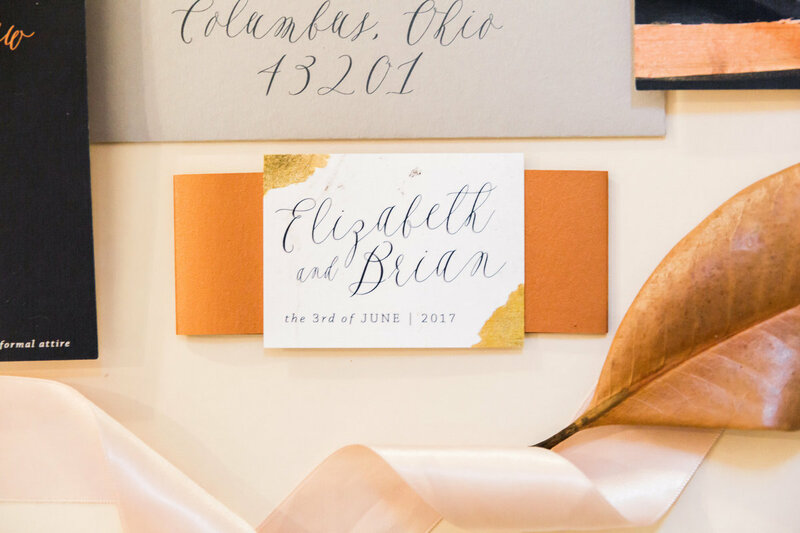 a romantic dusty rose and copper wedding invitation featuring deckled edges, hand-painted watercolor and rose gold, vellum envelope, cOPPER CALLIGRAPHY, and vintage postage stamps. 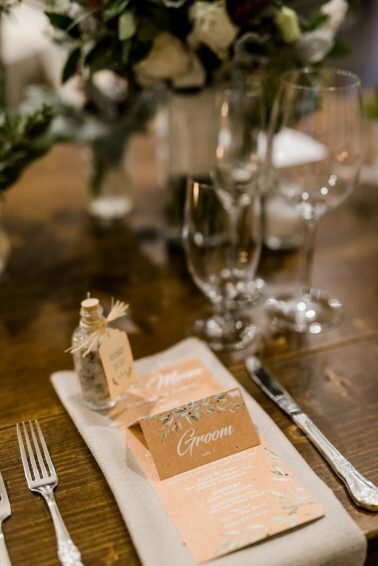 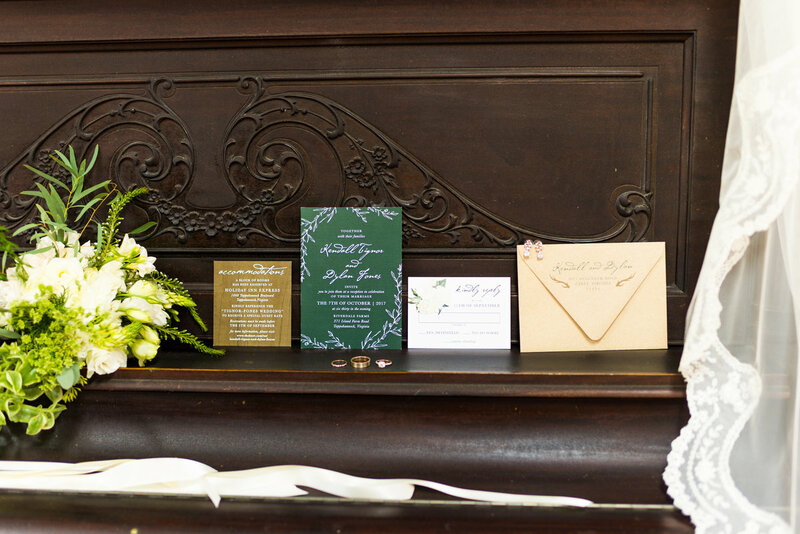 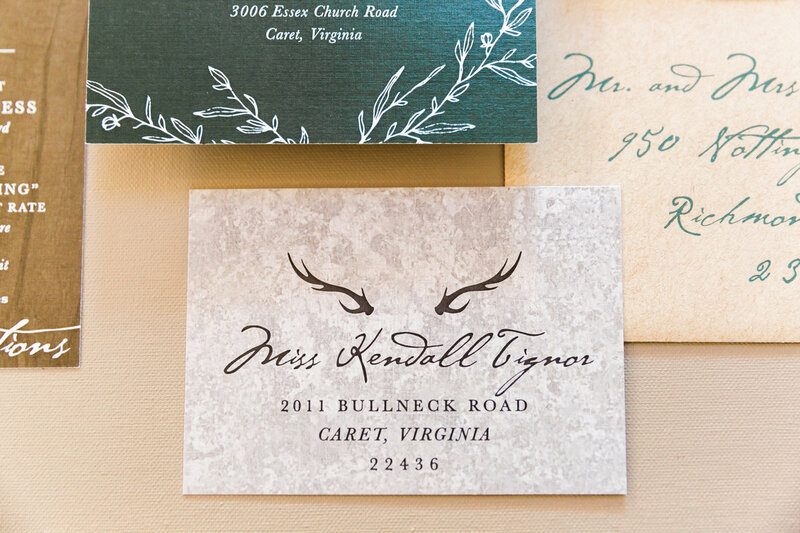 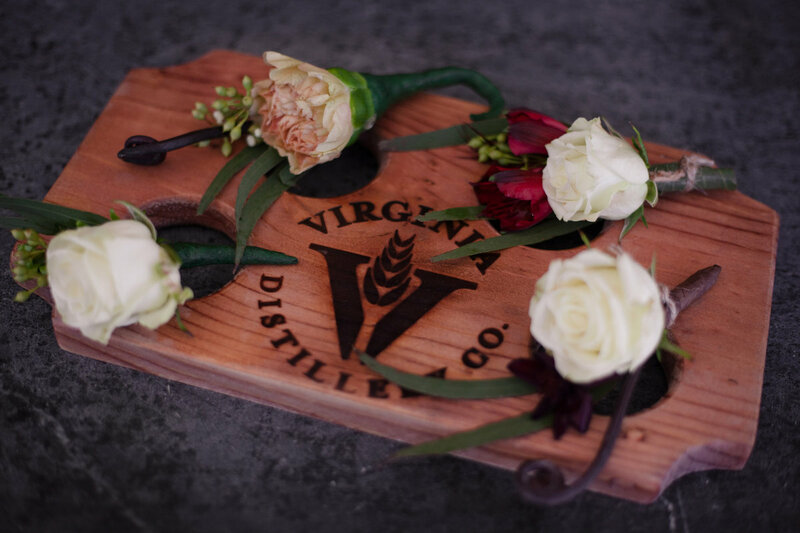 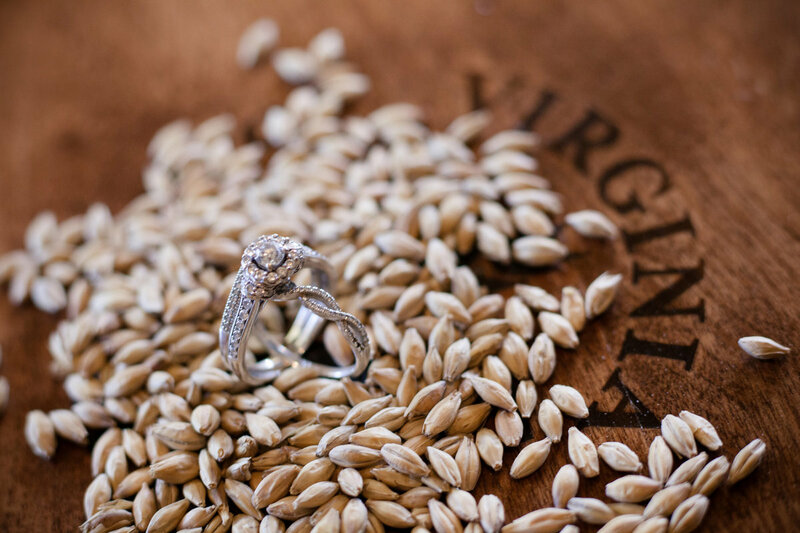 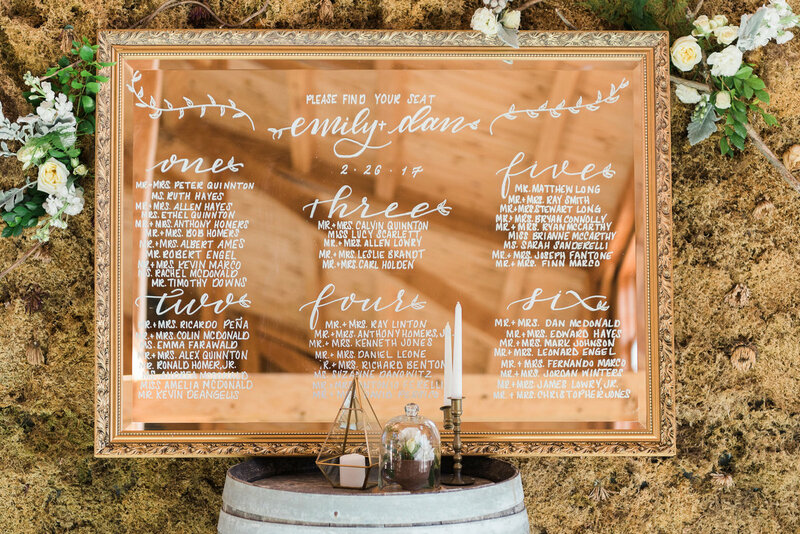 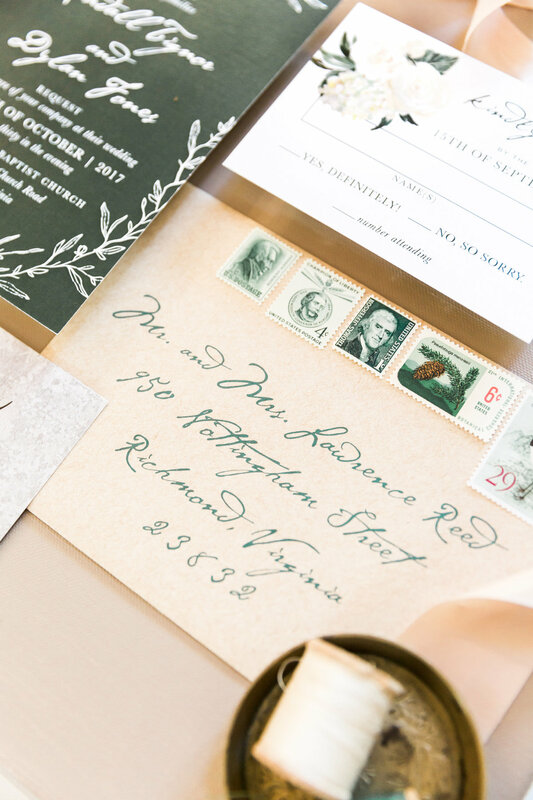 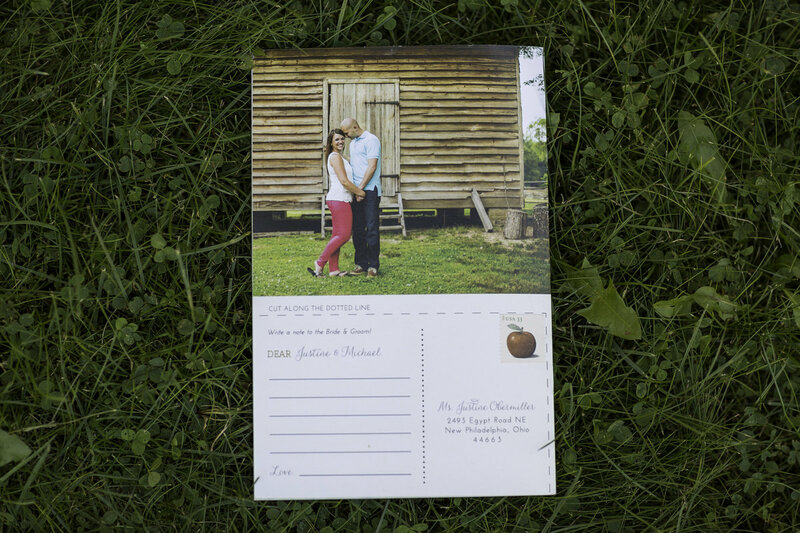 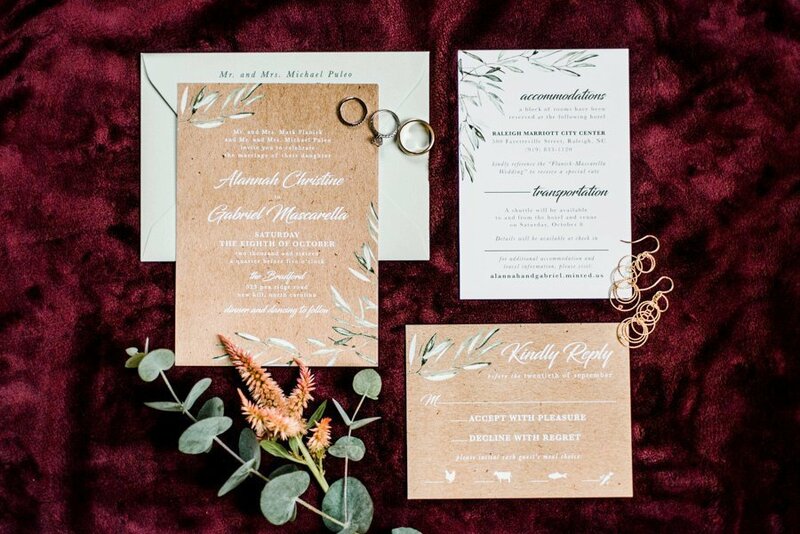 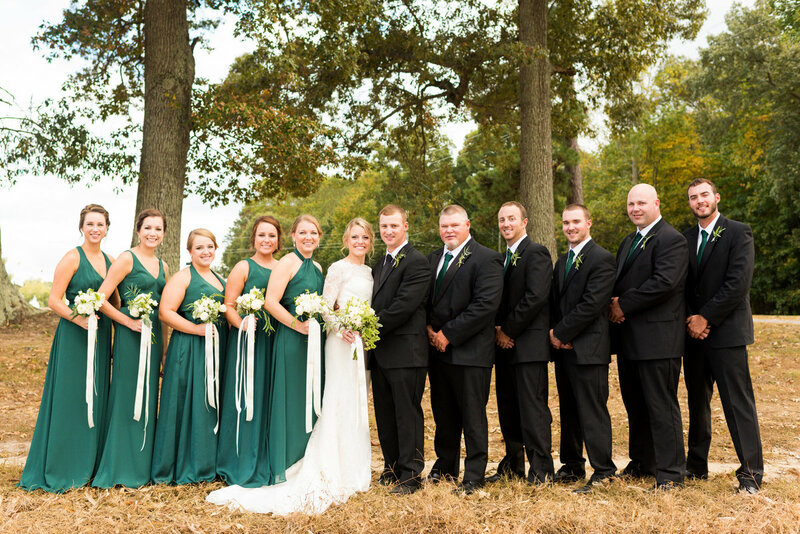 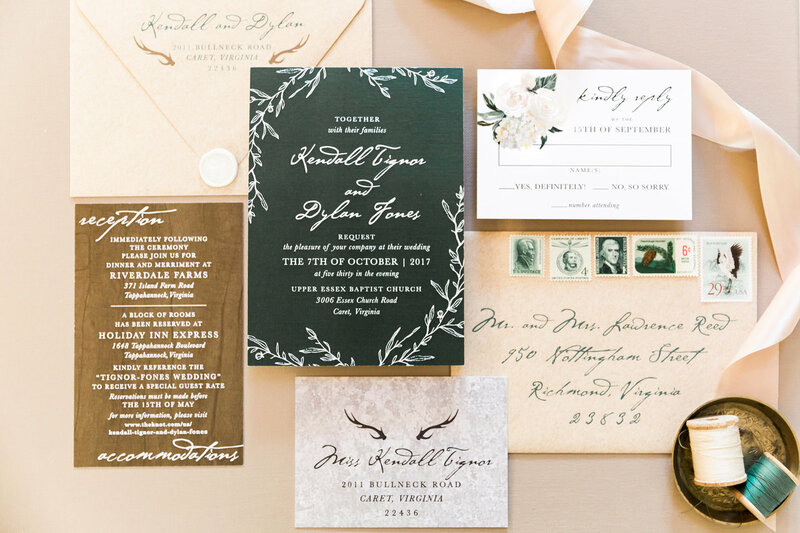 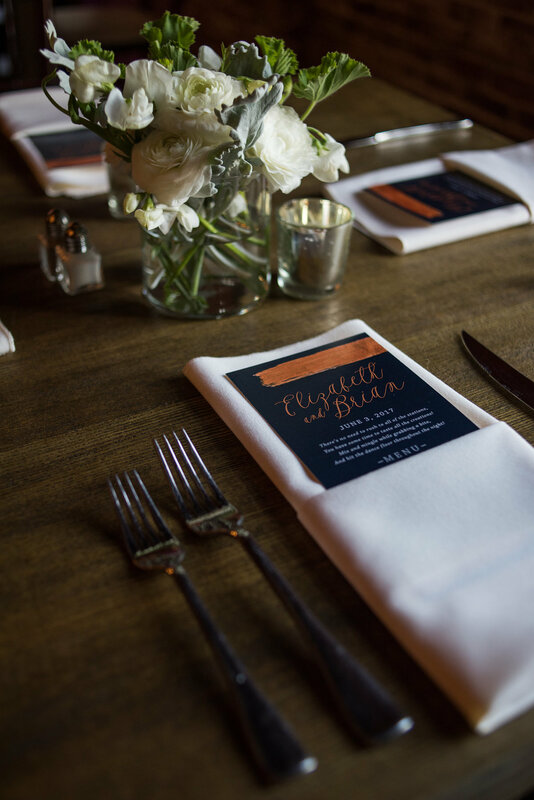 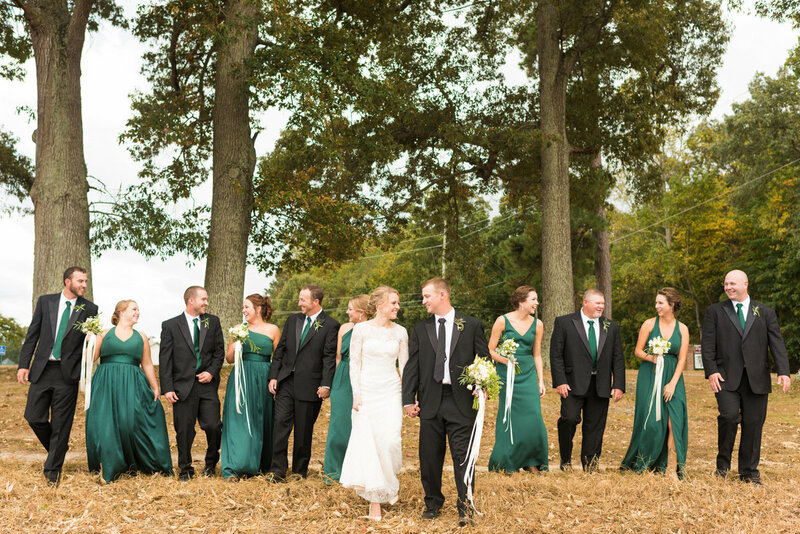 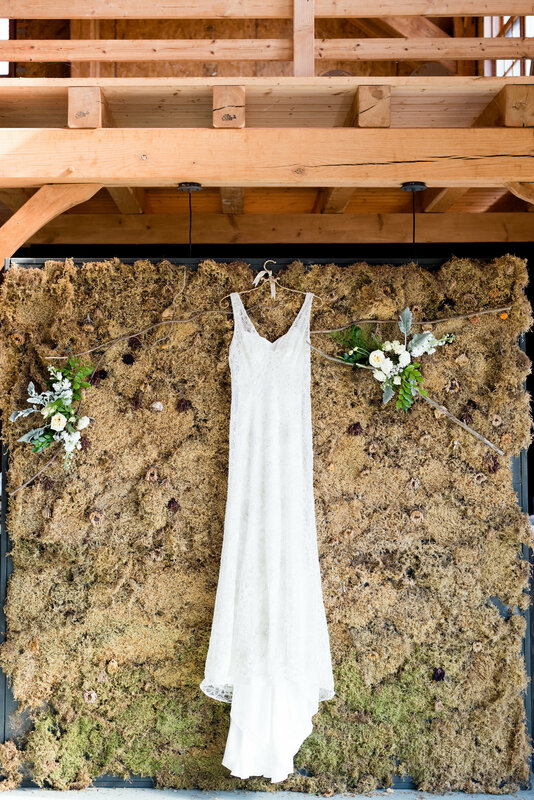 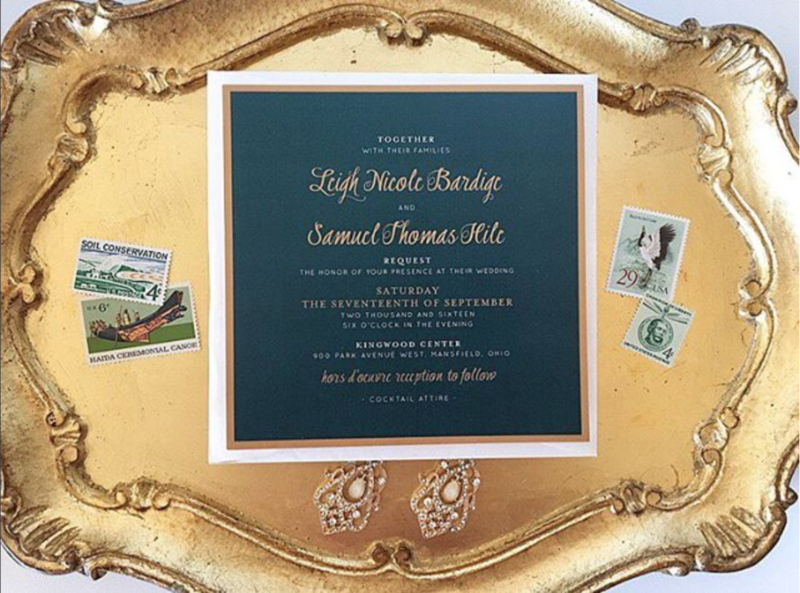 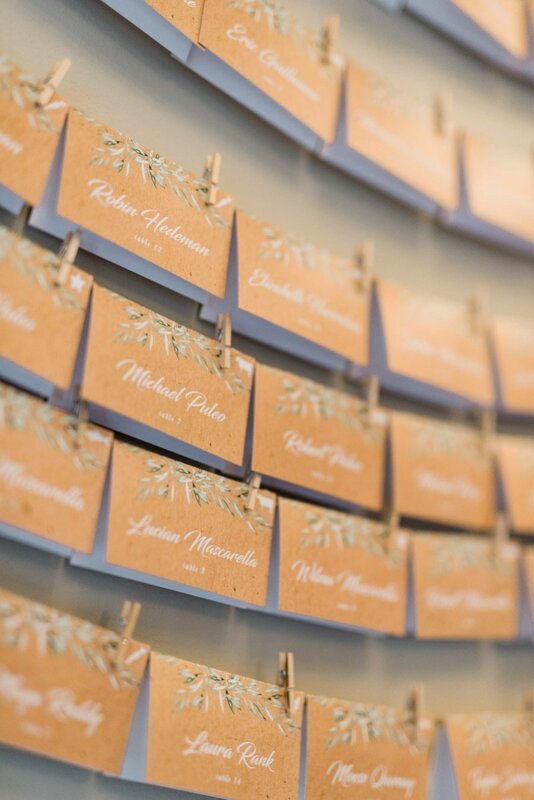 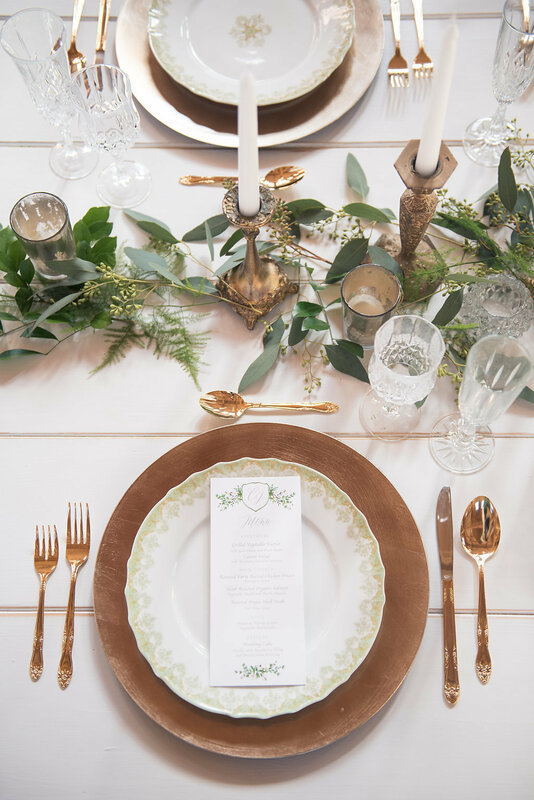 an emerald wedding invitation featuring brown and tan wooden textures, kraft paper envelopes, and deer antlers for this rustic, virginia farm wedding of two hunters. 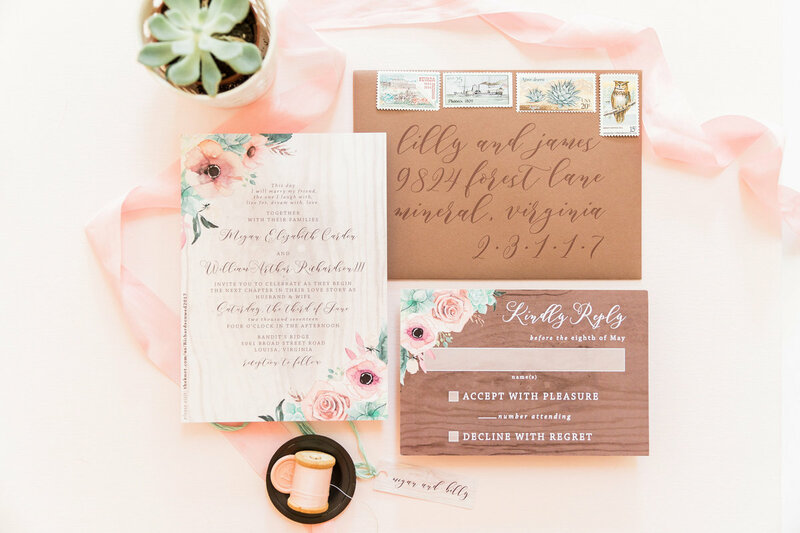 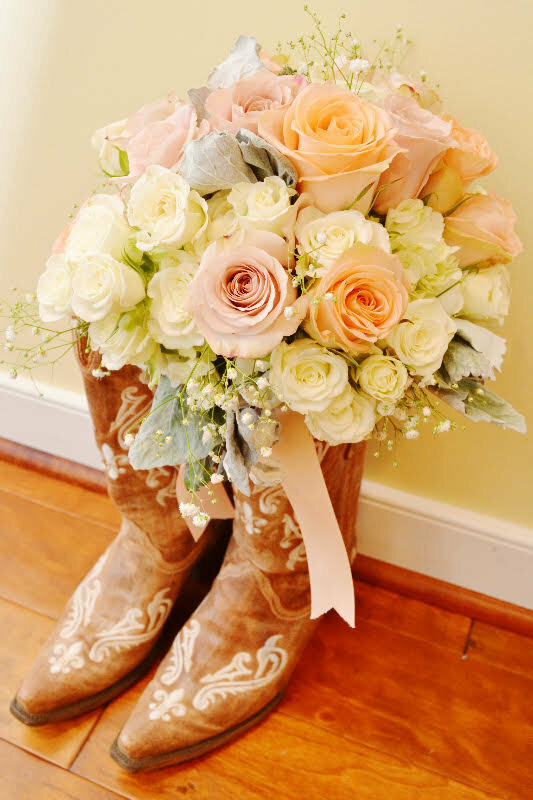 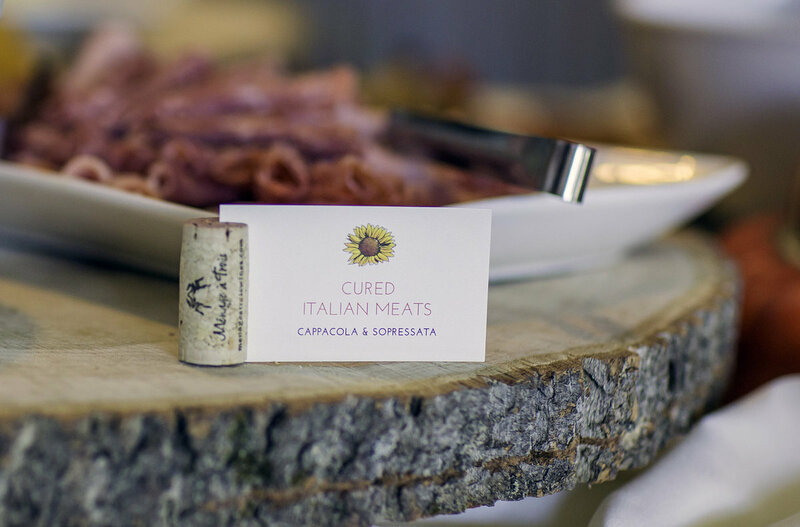 a wooden wedding invitation featuring dusty pink watercolor flowers and succulents, wrapped in lace and tied with mint string for this rustic wedding at a virginia horse farm. 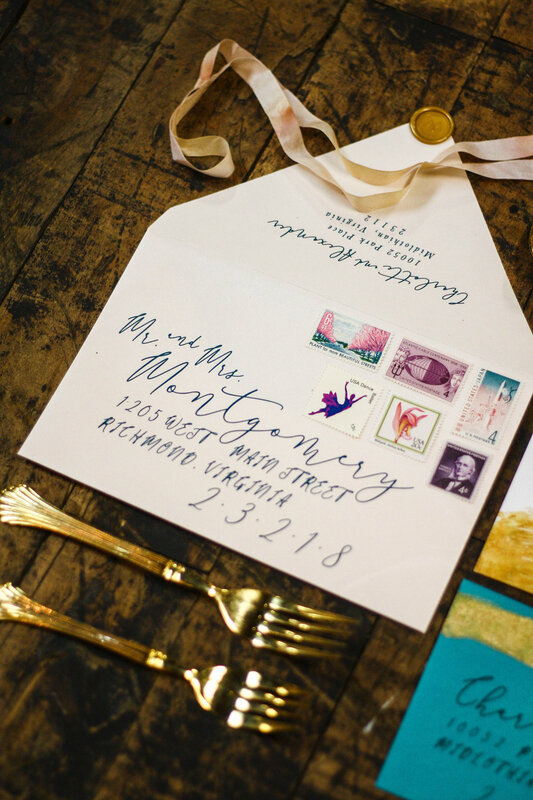 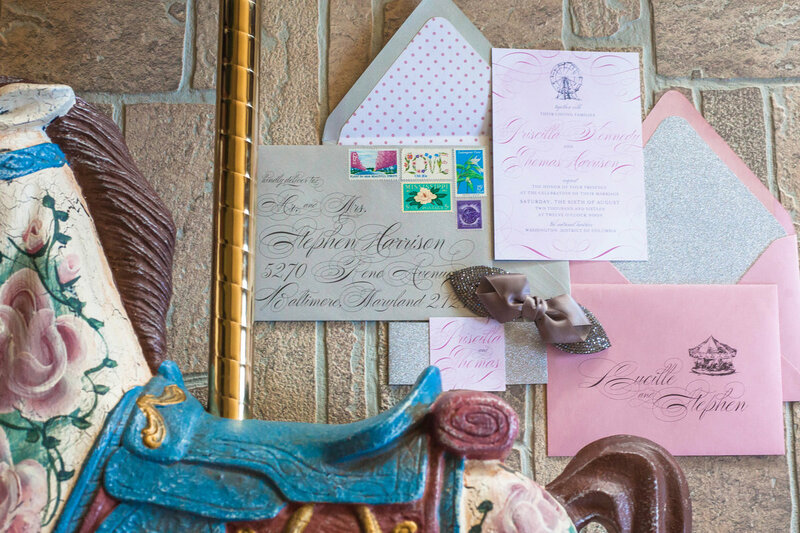 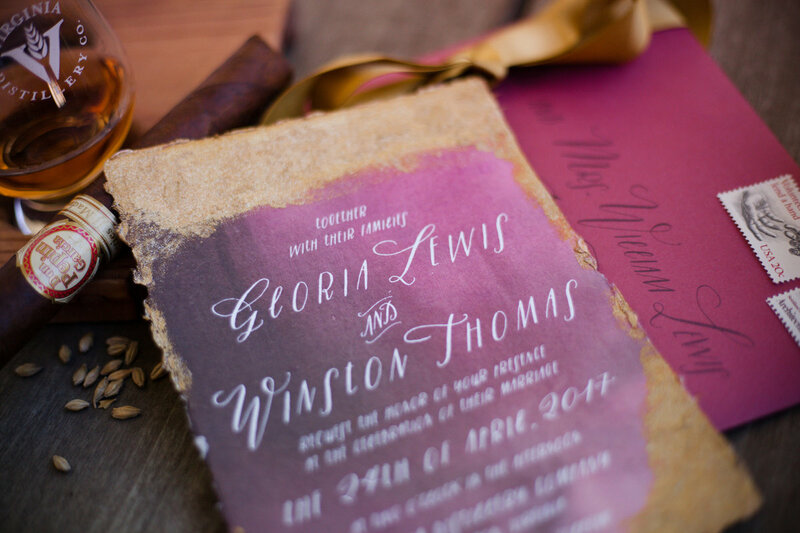 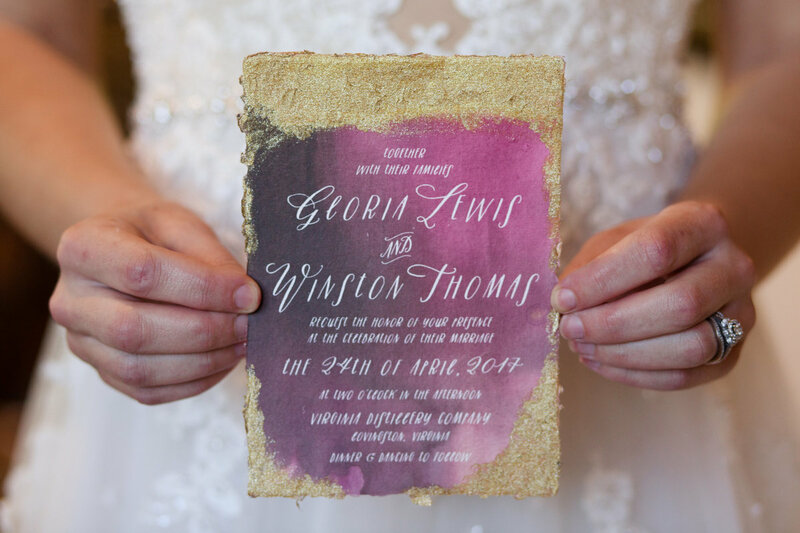 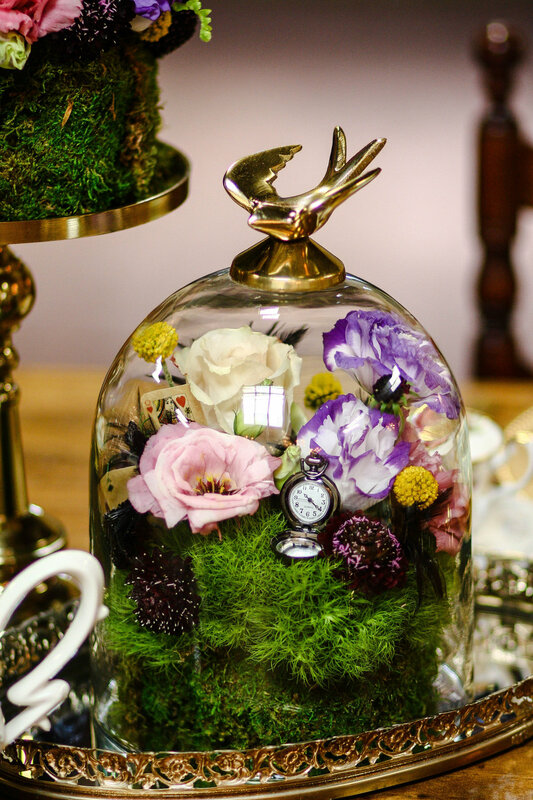 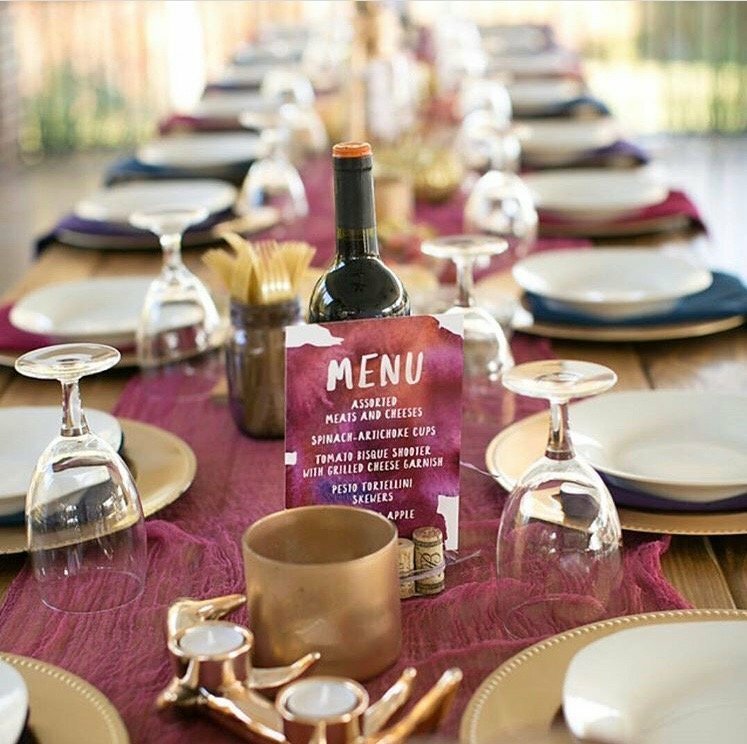 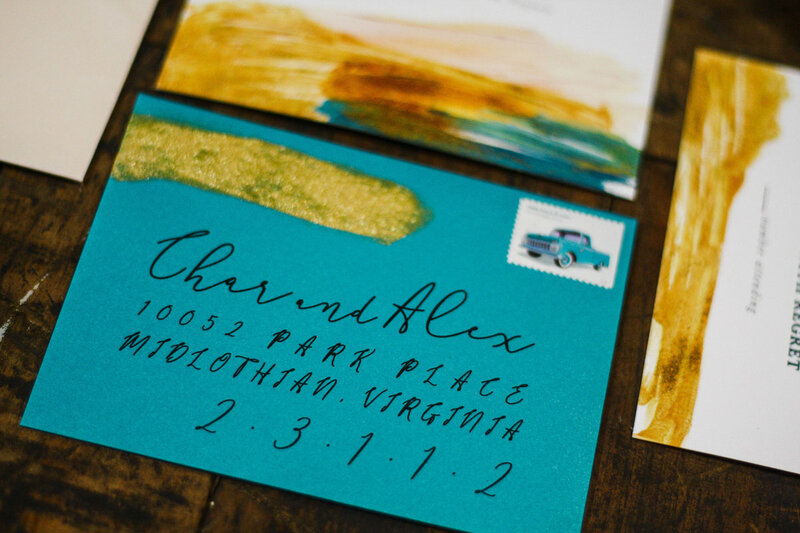 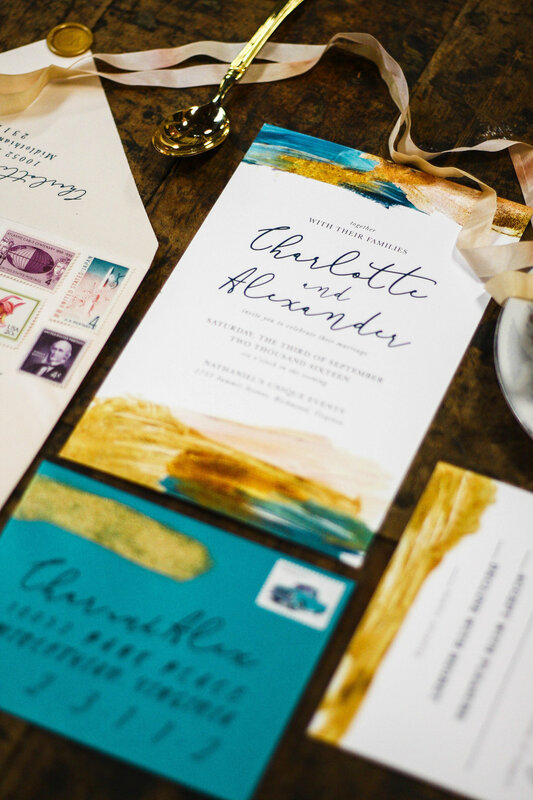 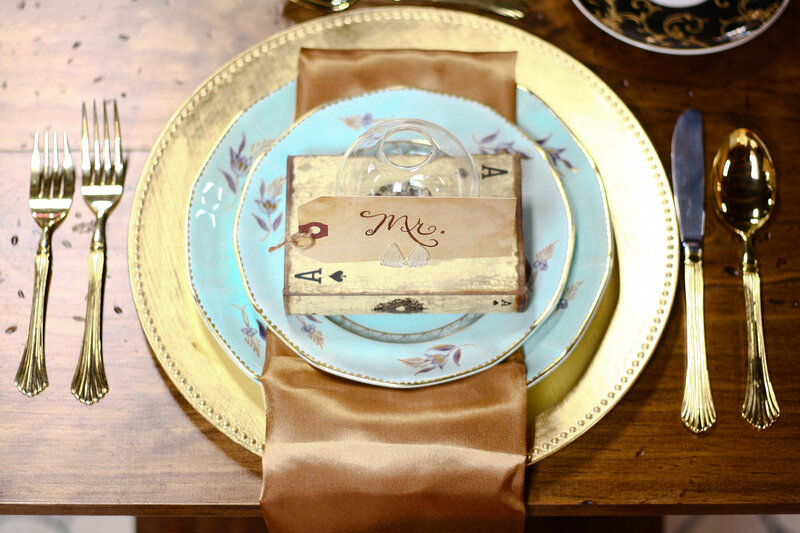 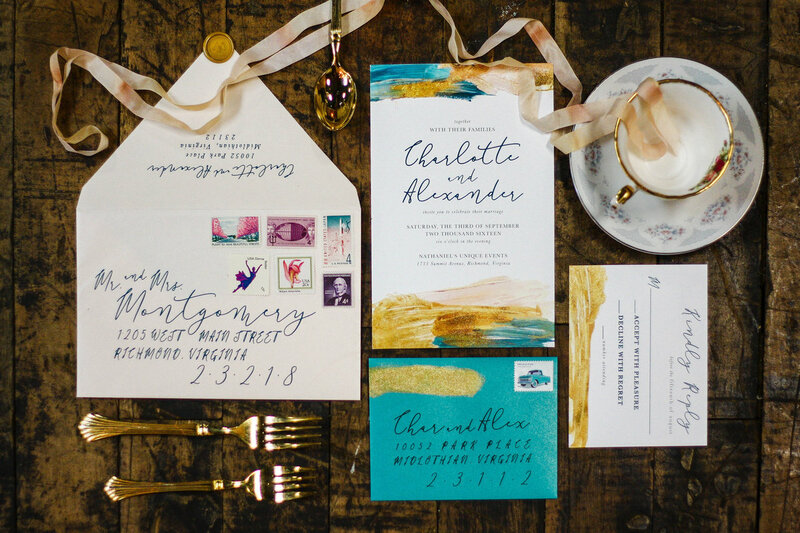 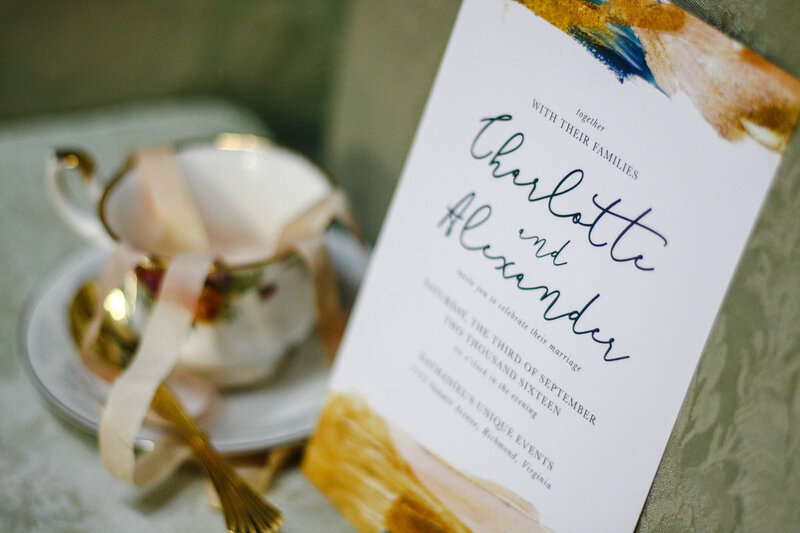 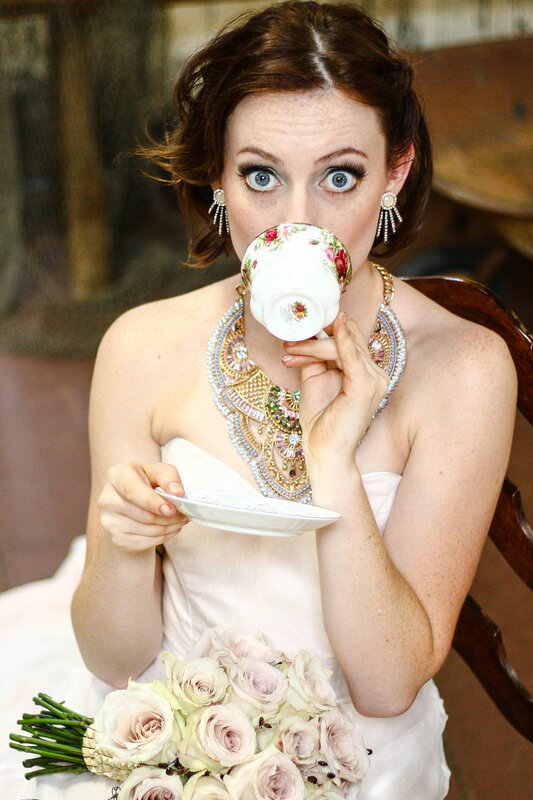 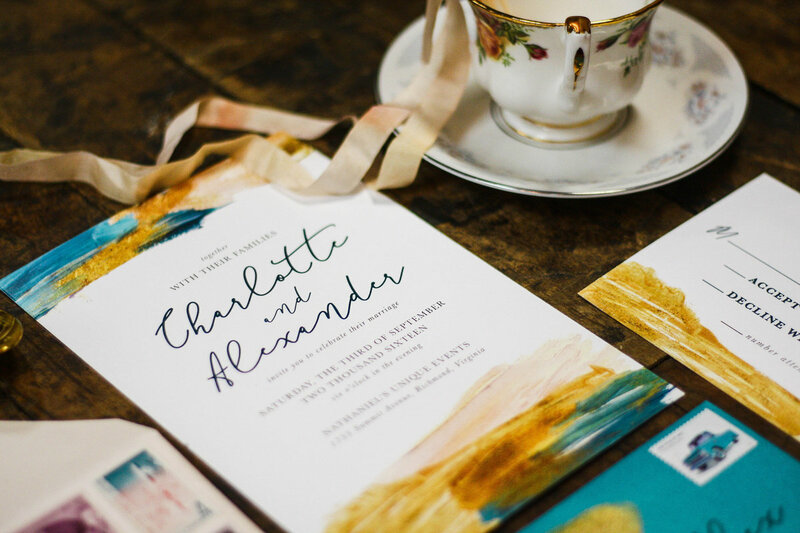 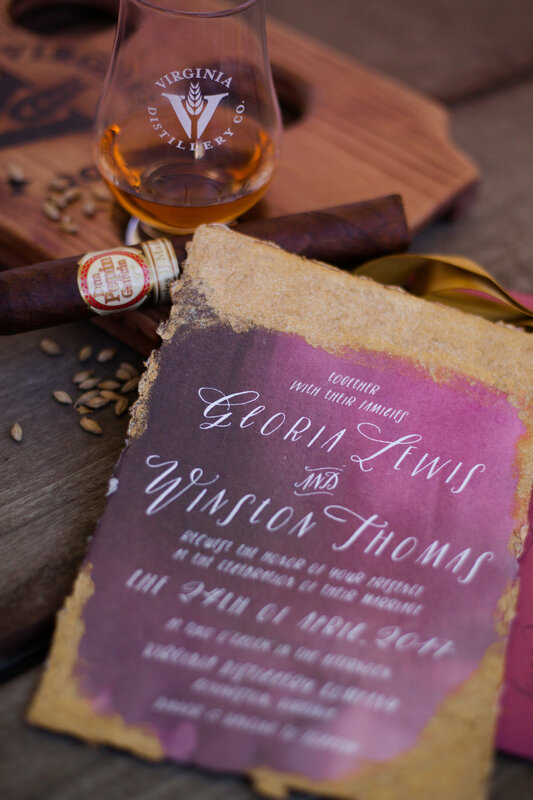 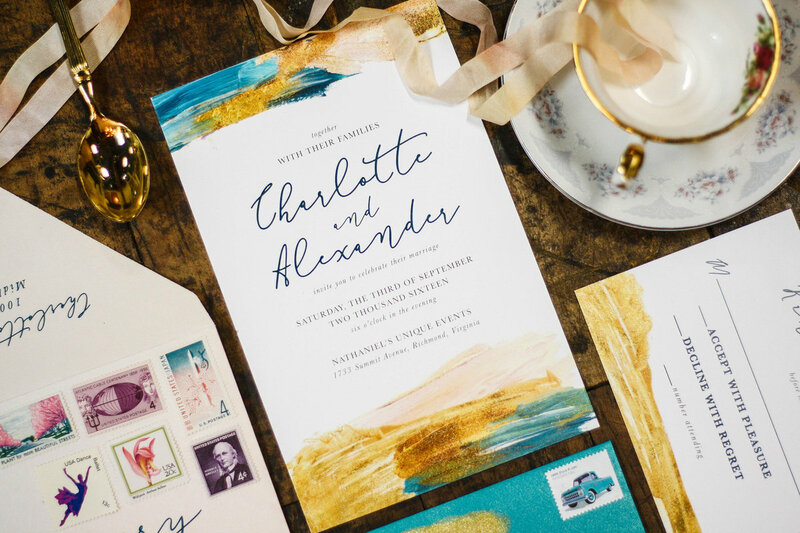 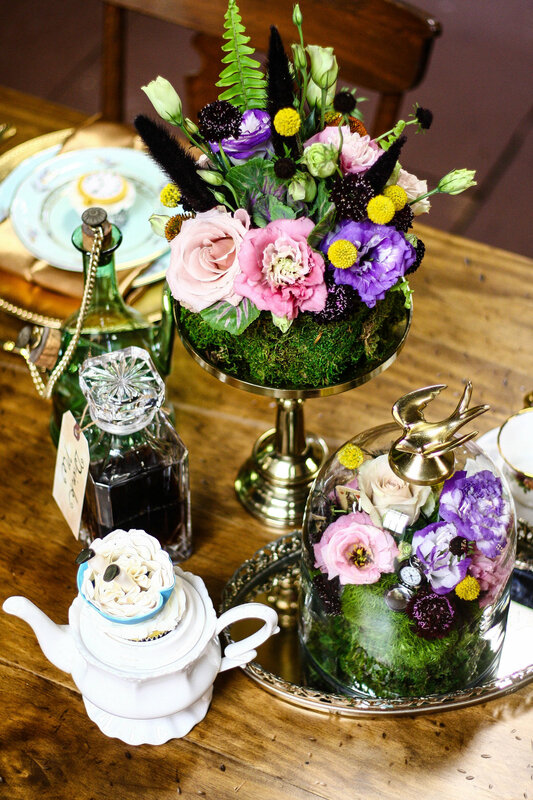 this quirky and eclectic wedding invitation features bold shades of pink and turquoise with hand-painted metallic gold accents for an inspired modern day alice in wonderland feel. 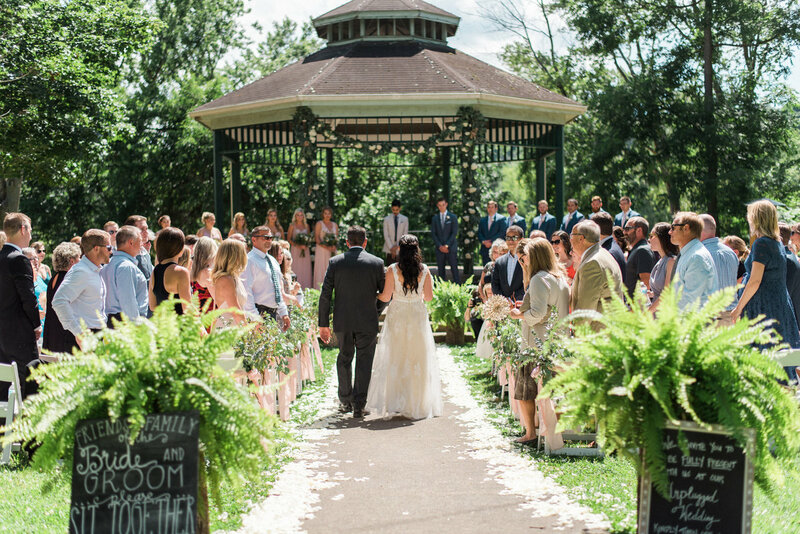 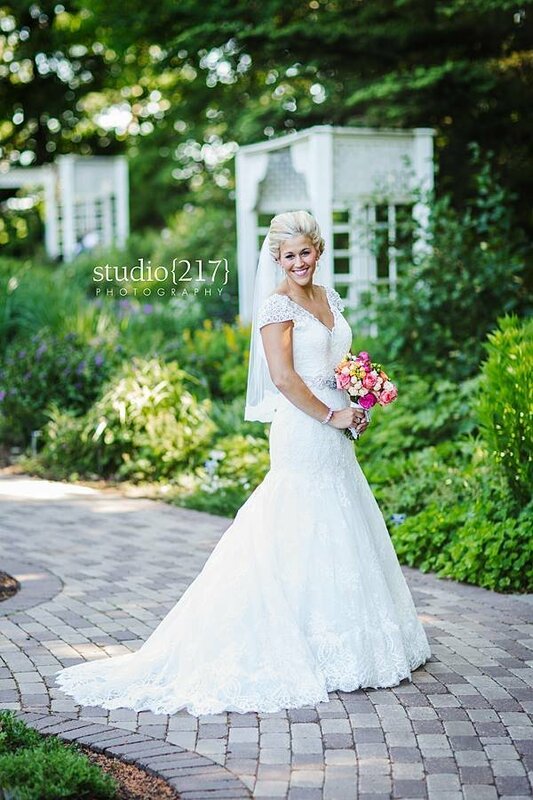 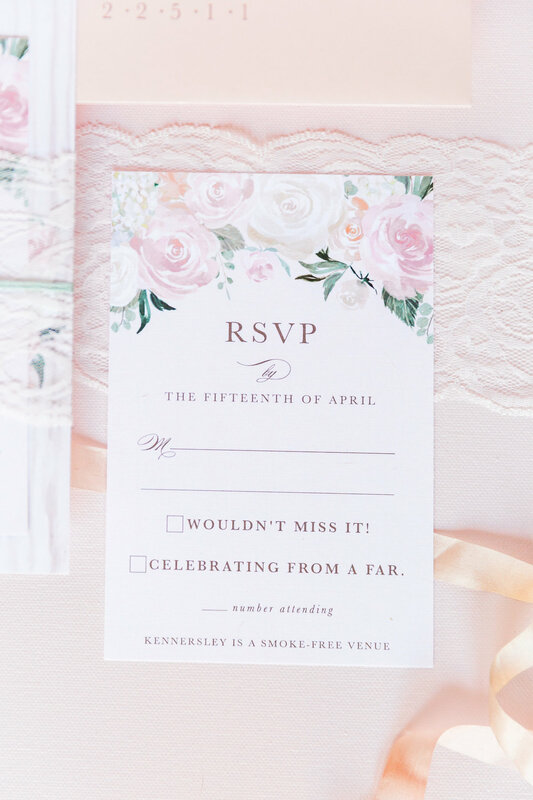 a romantic spring wedding invitation featuring pink and white watercolor florals with accents of greenery for this outdoor gazebo wedding at a park in ohio. 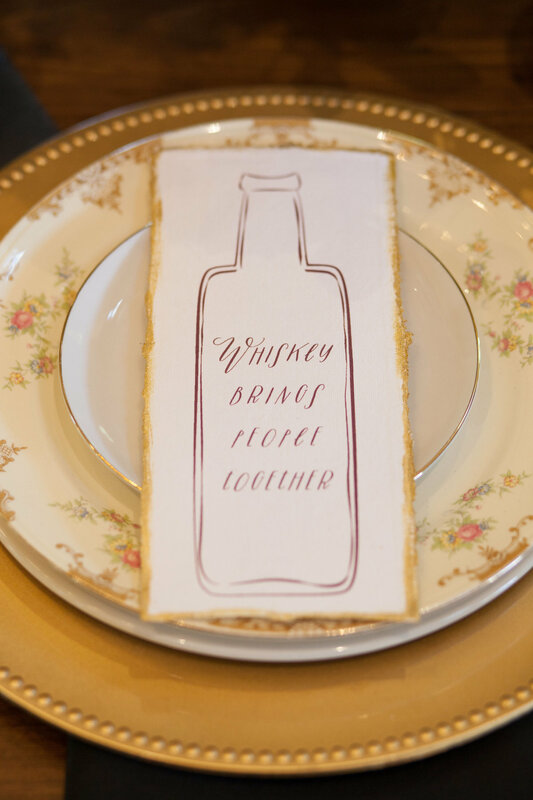 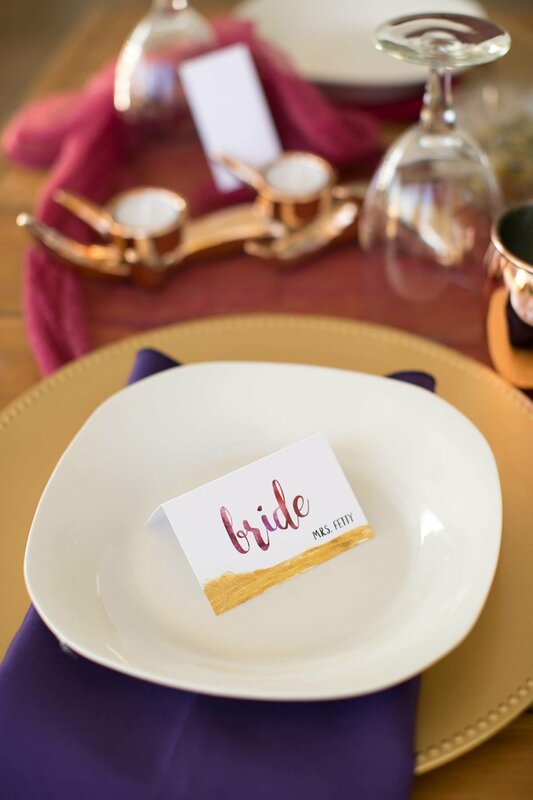 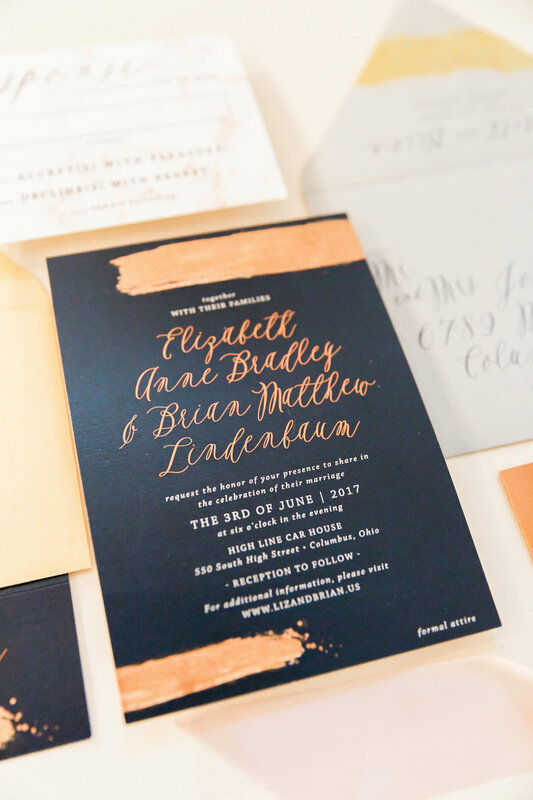 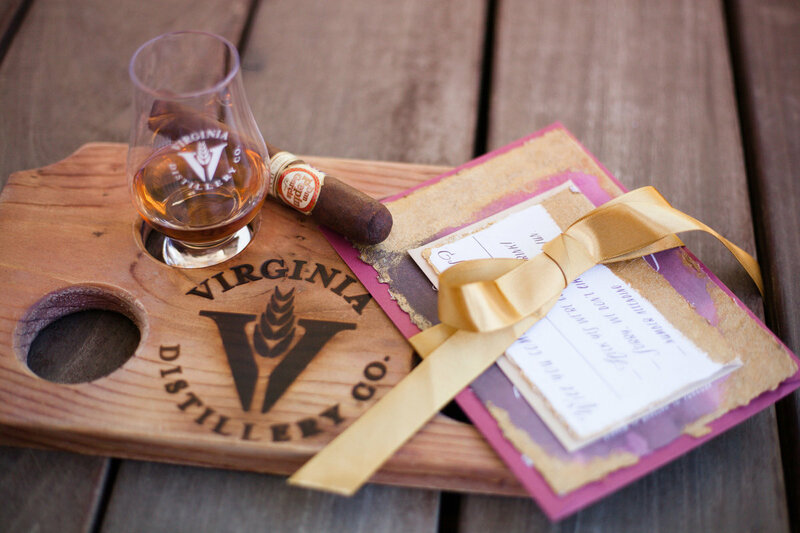 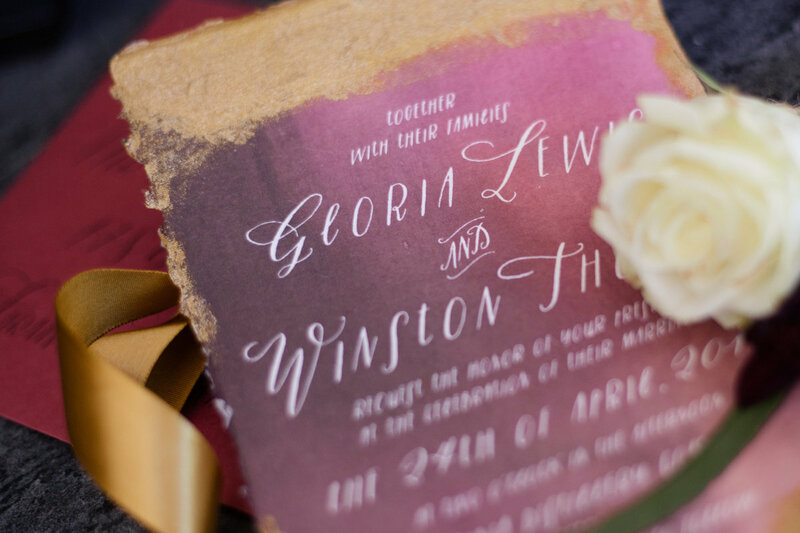 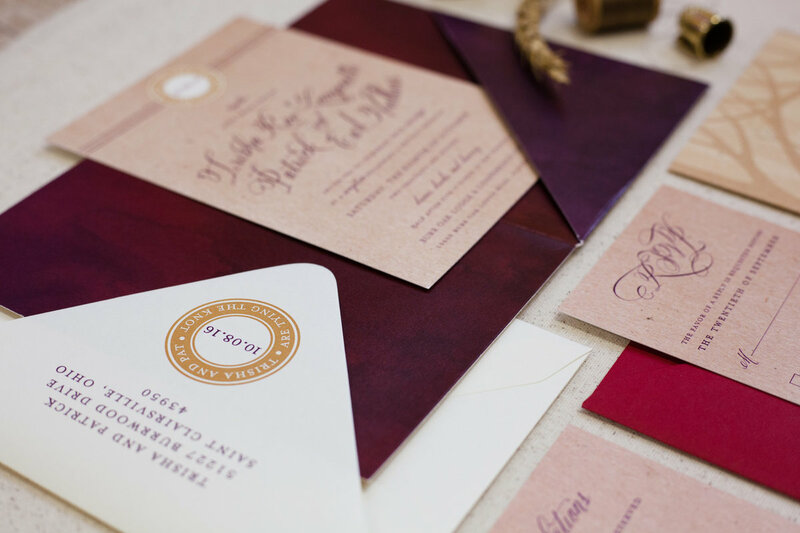 a deep red watercolor invitation on handmade paper with accents of metallic gold for a modern & elegant twist on a rustic farm-to-table wedding at a whiskey distillery in virginia. 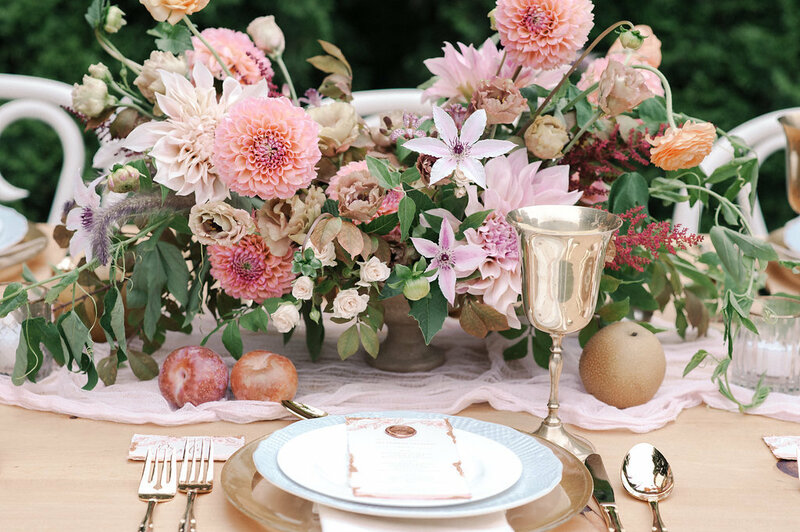 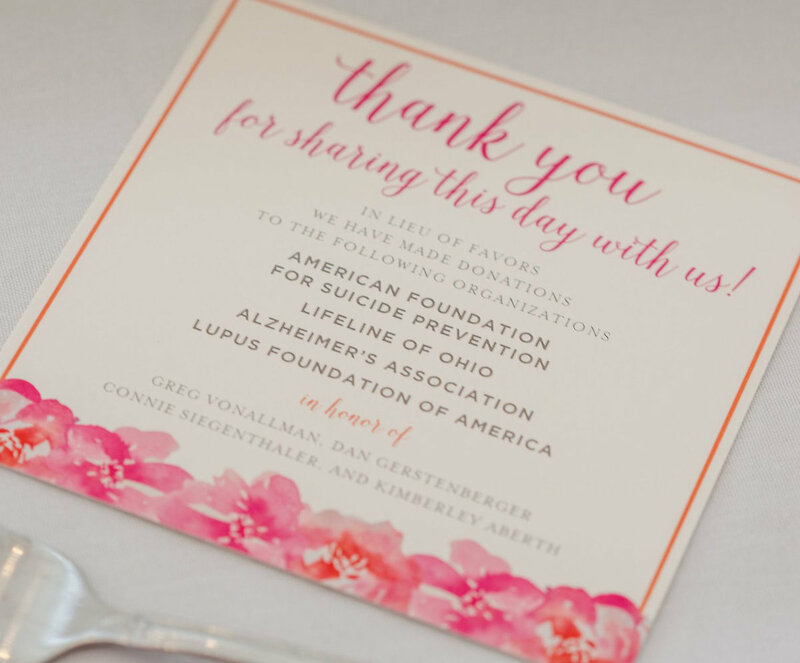 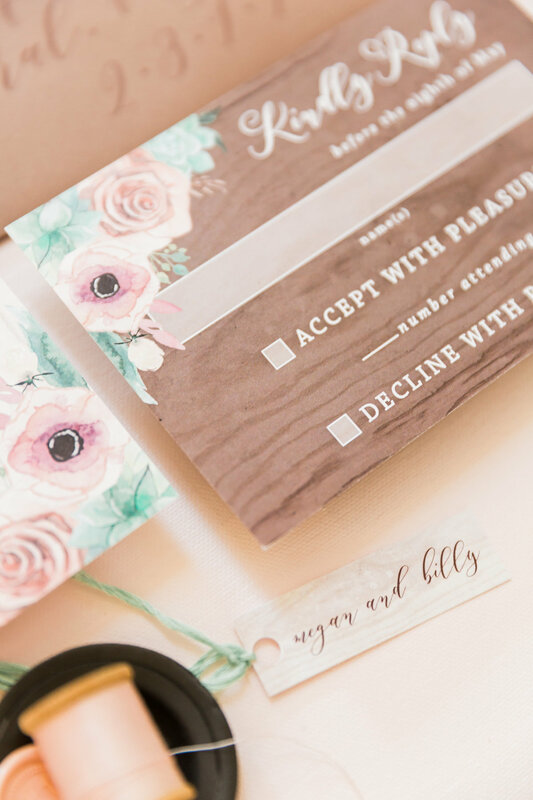 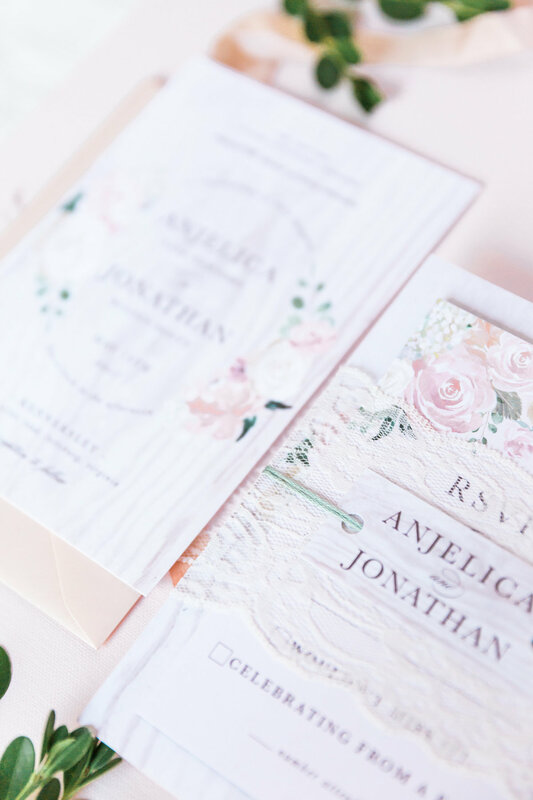 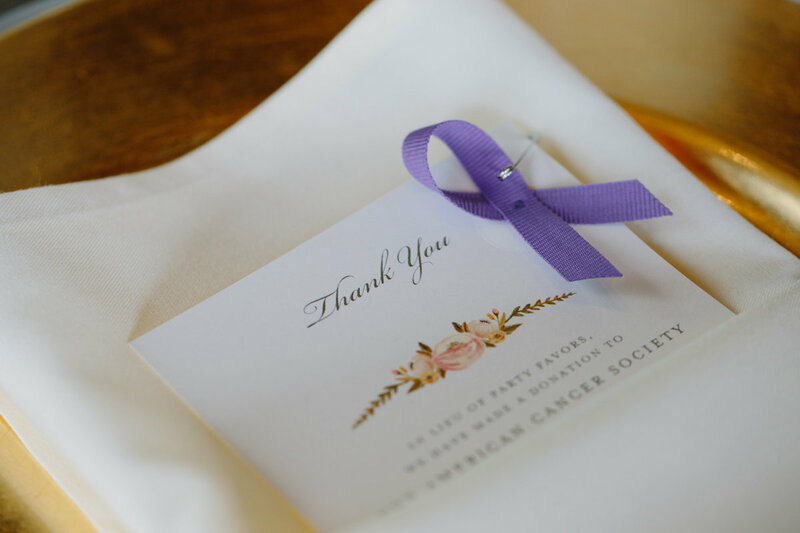 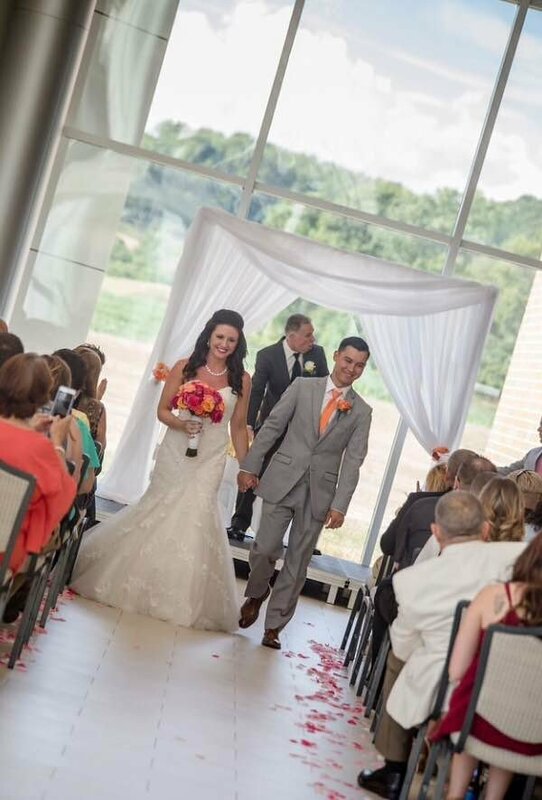 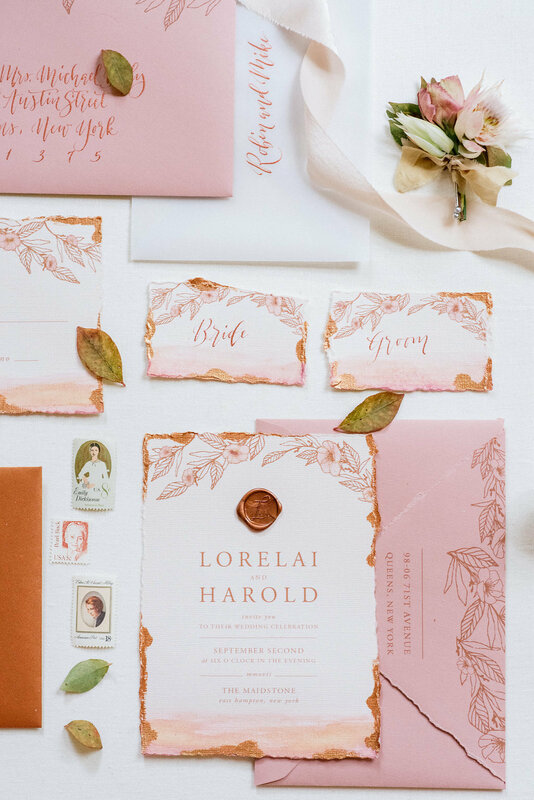 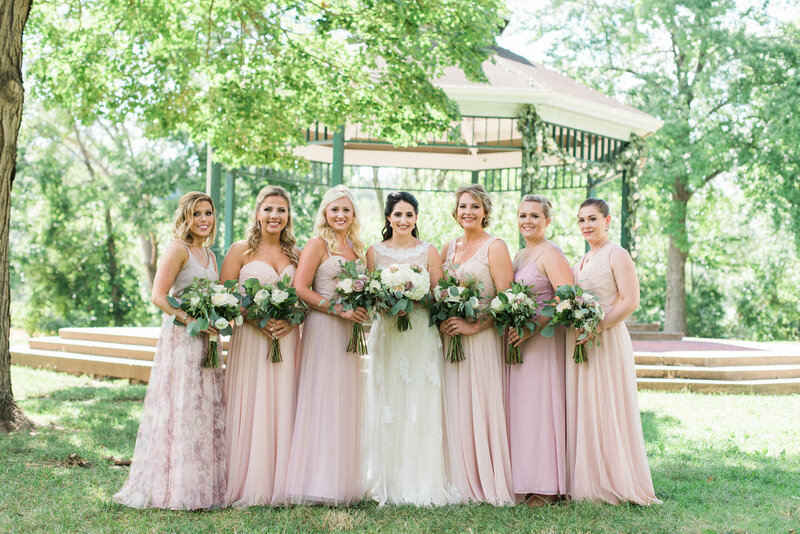 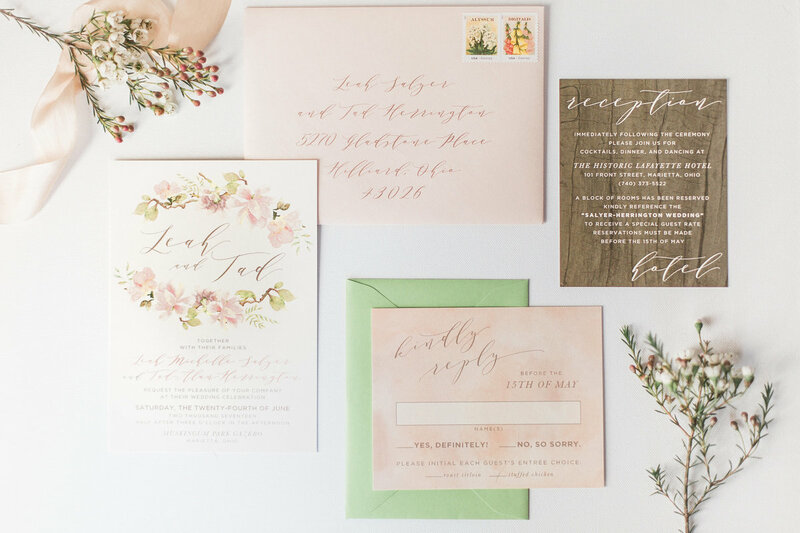 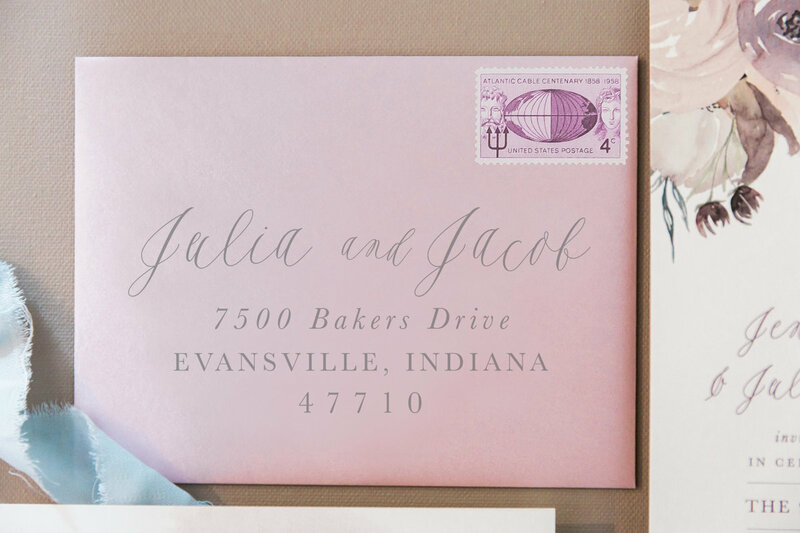 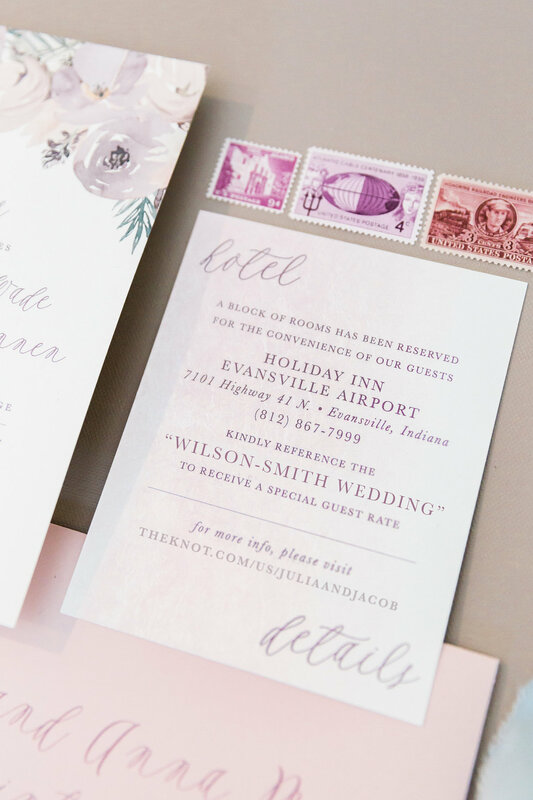 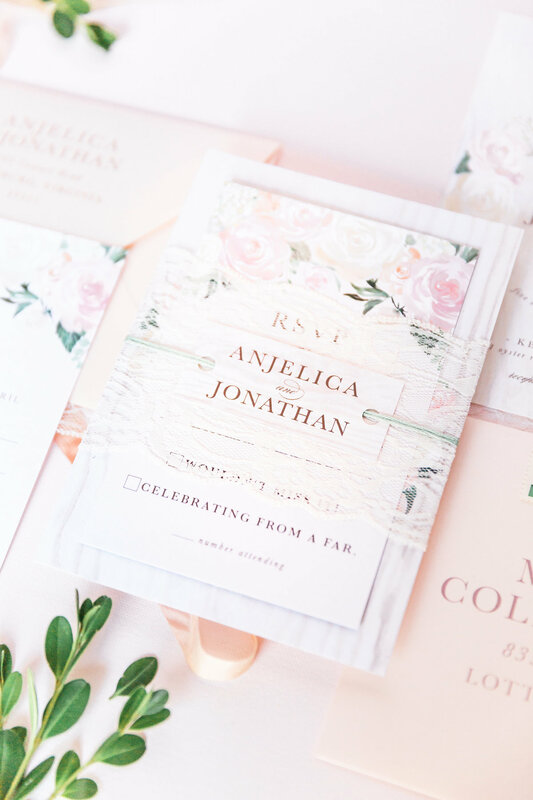 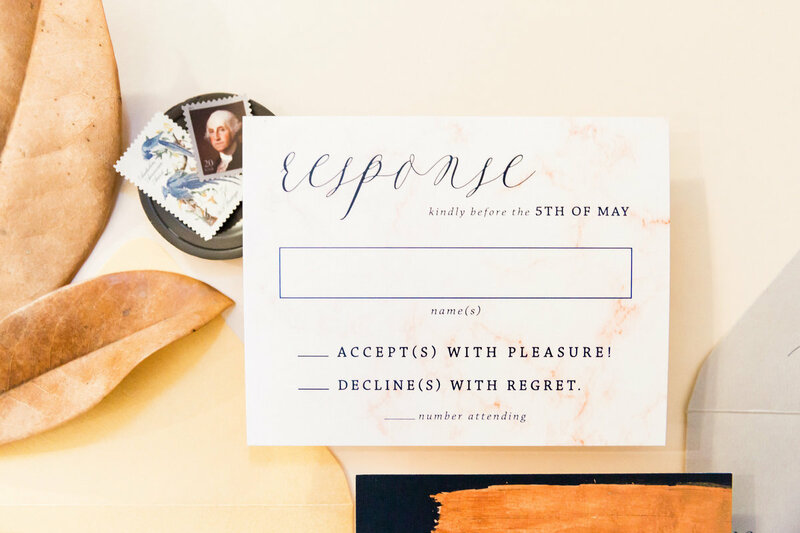 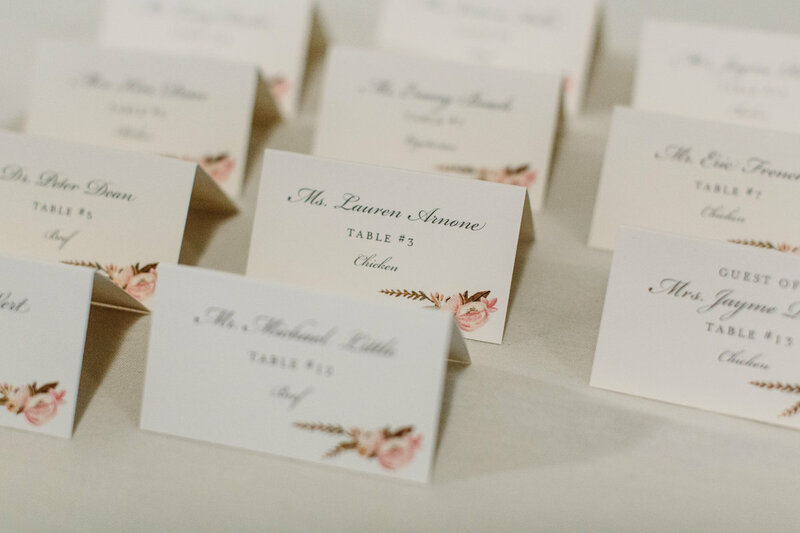 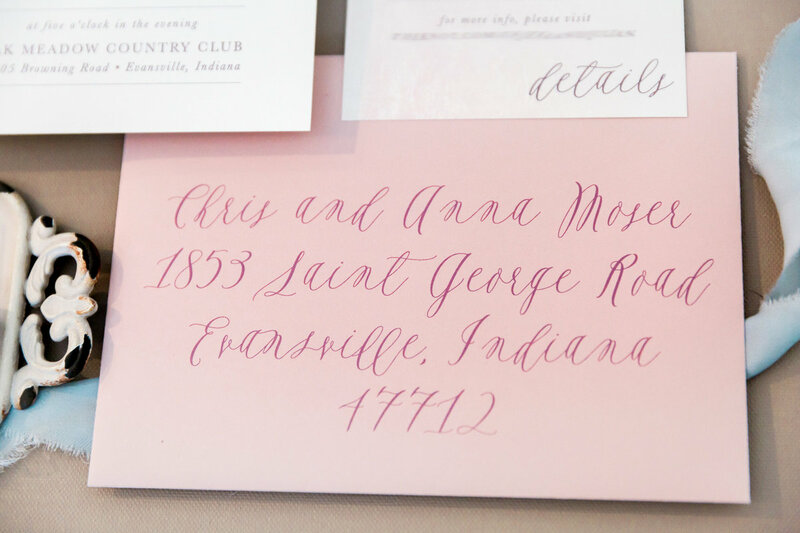 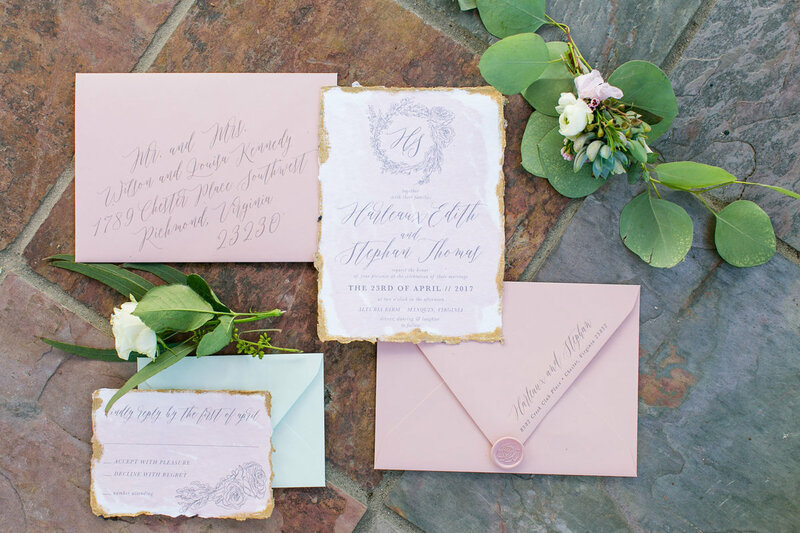 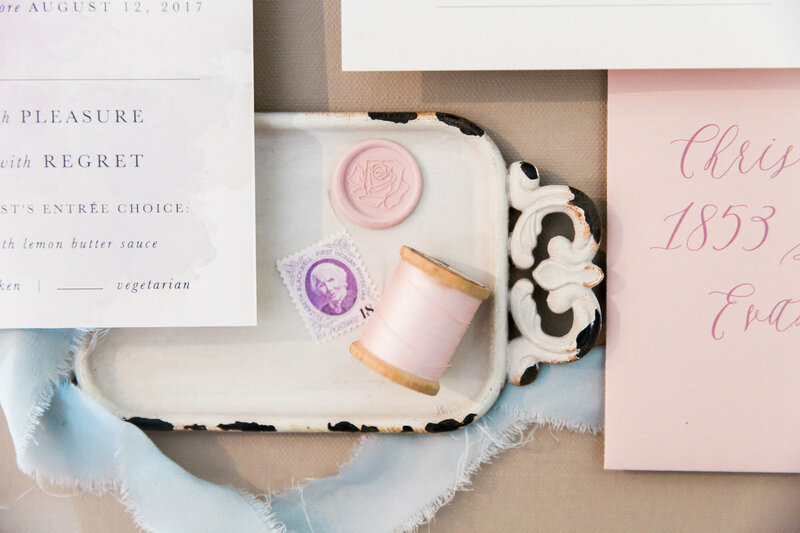 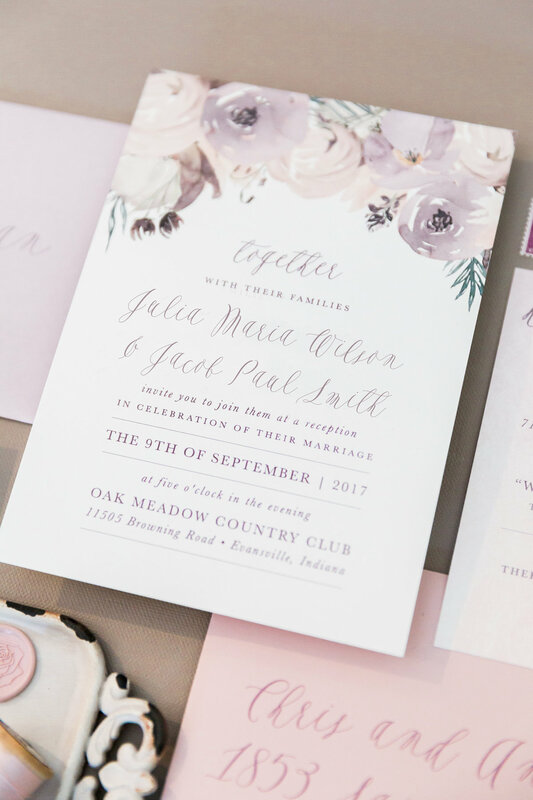 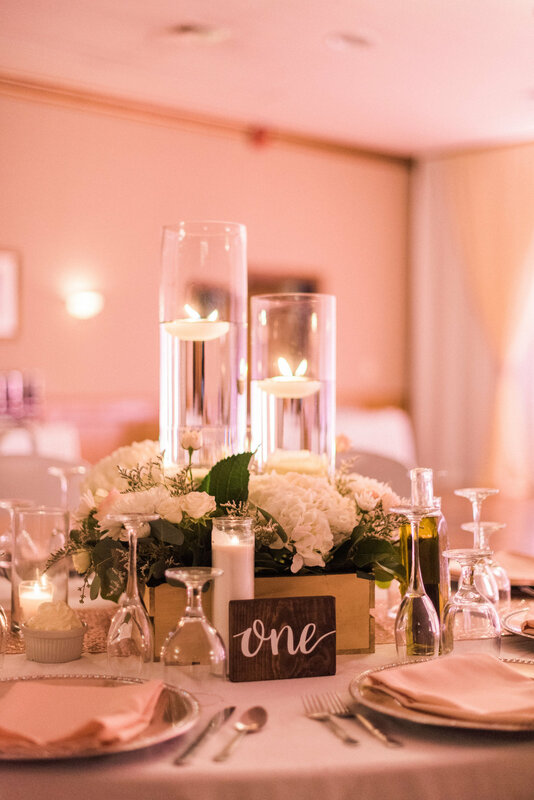 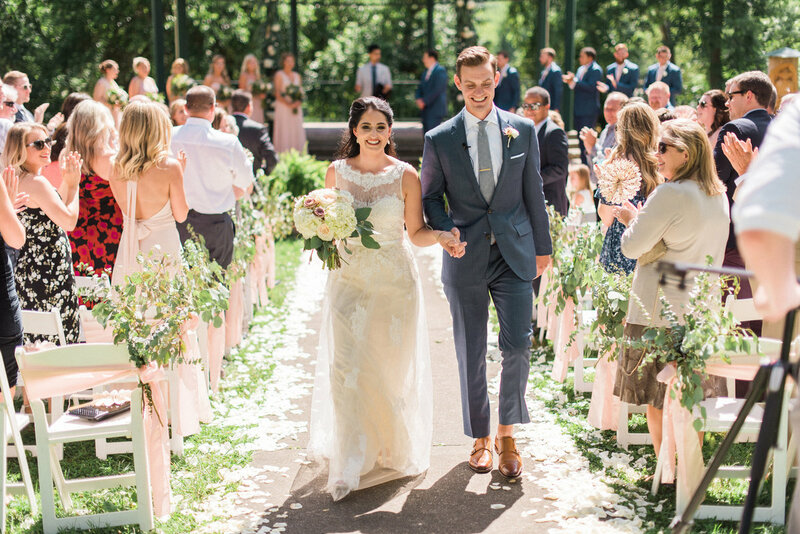 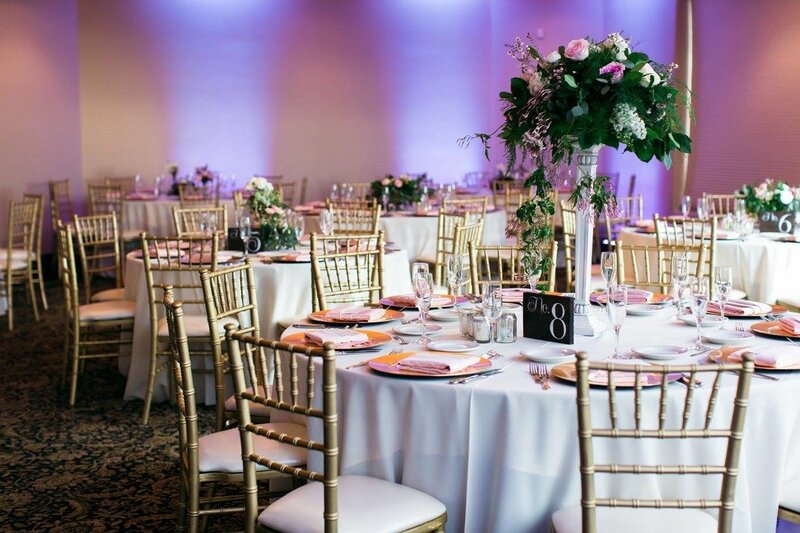 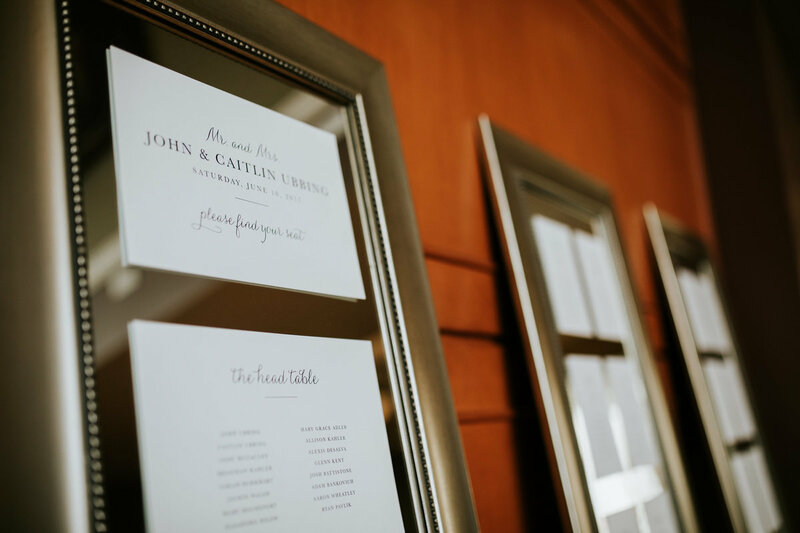 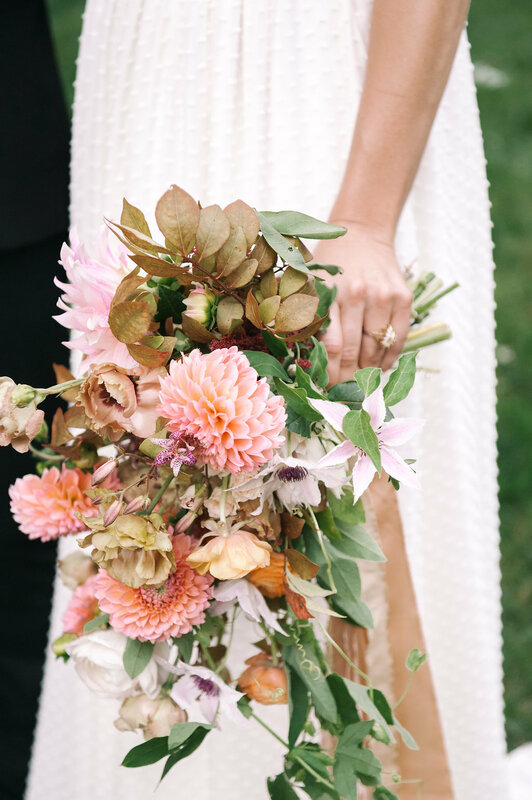 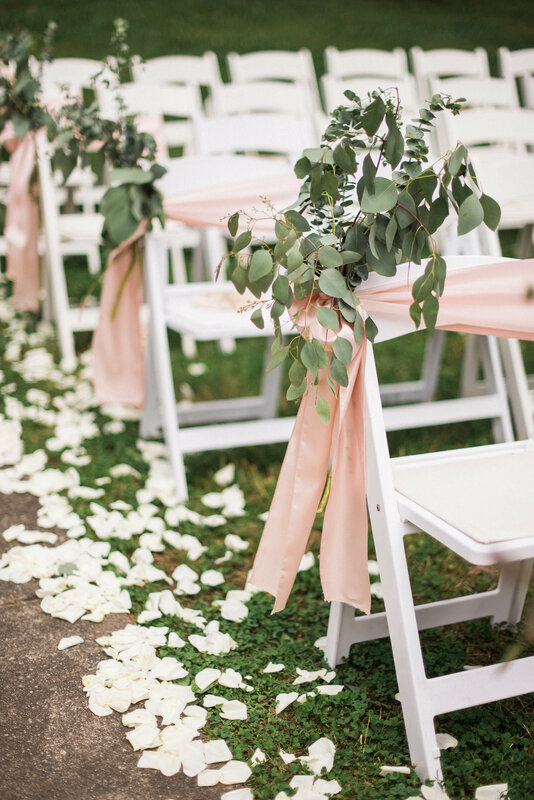 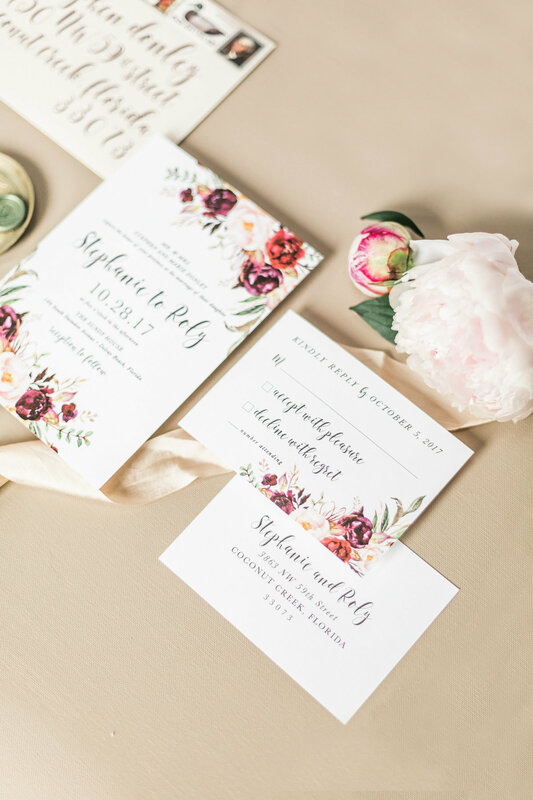 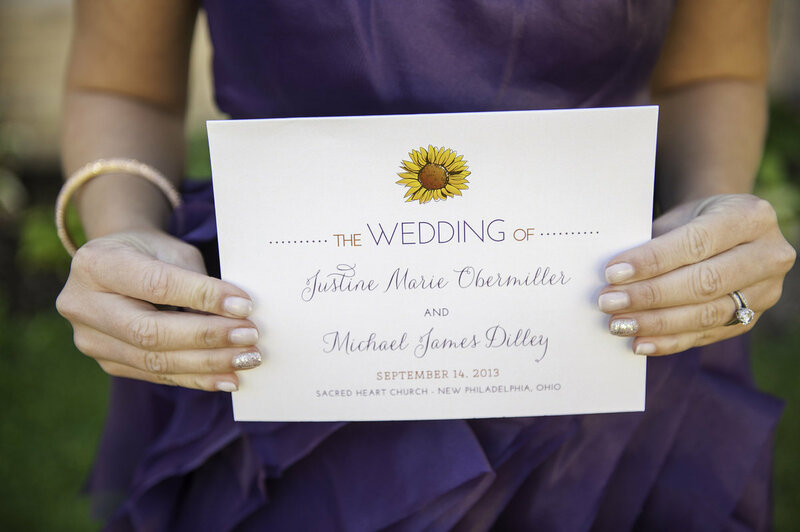 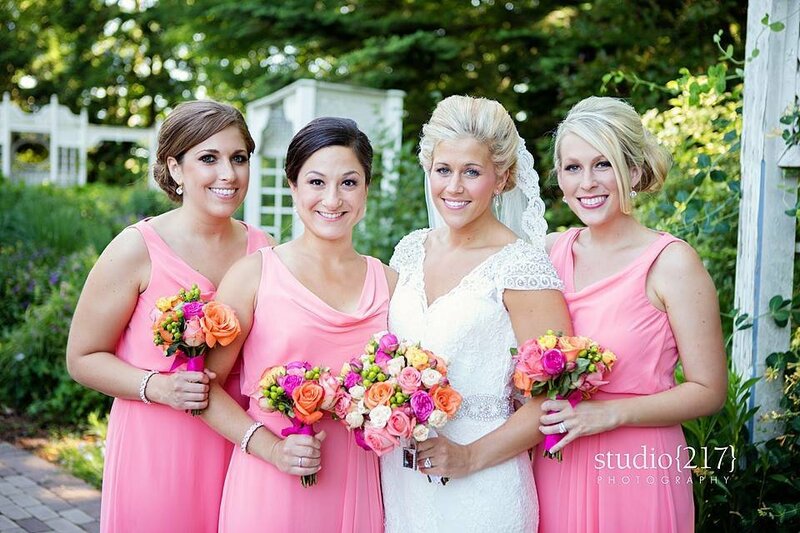 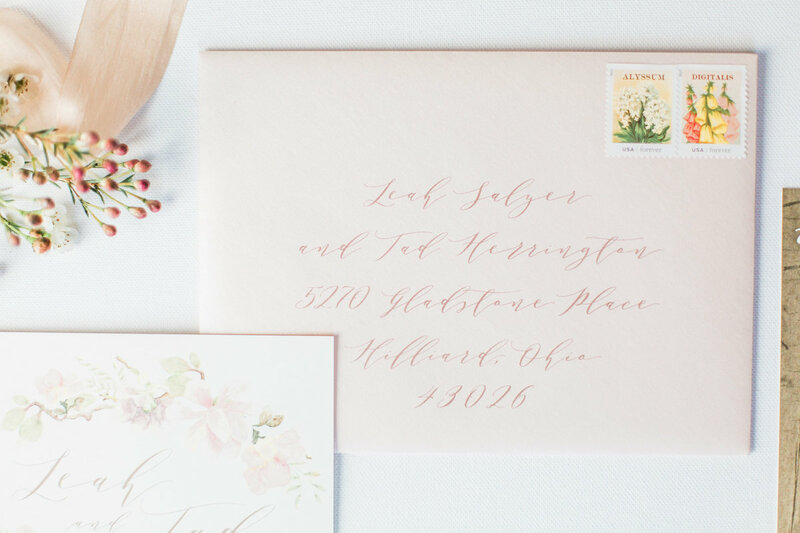 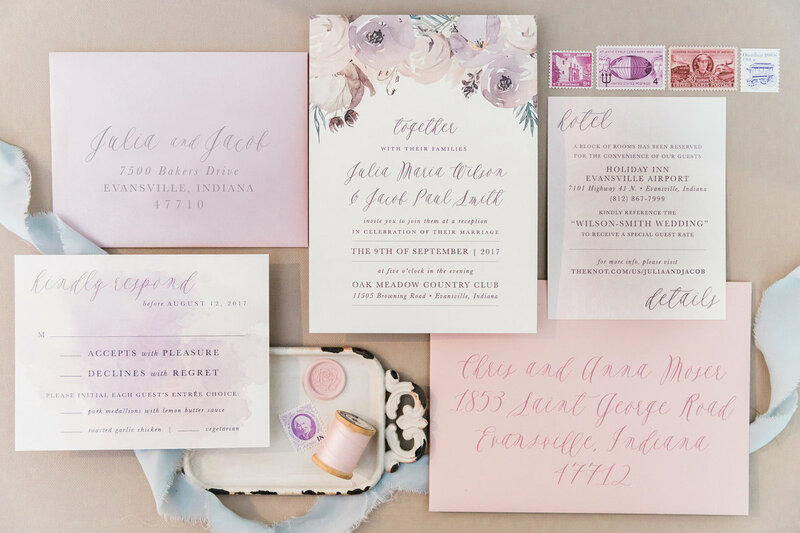 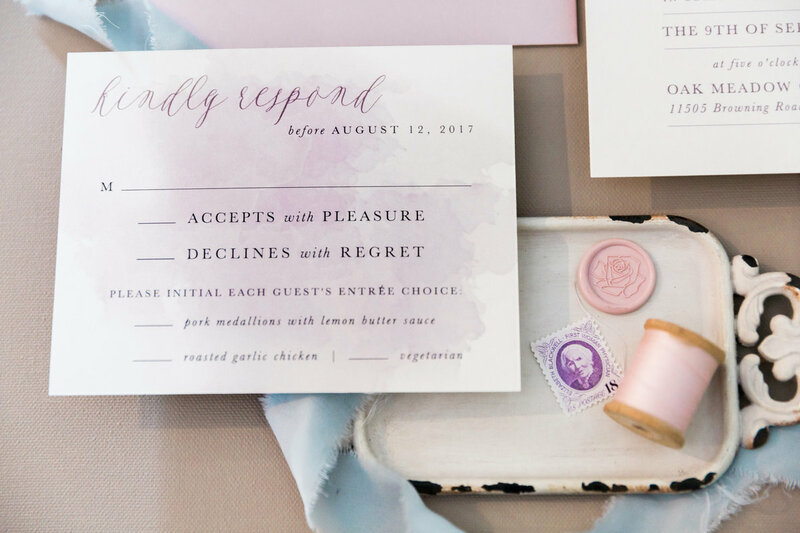 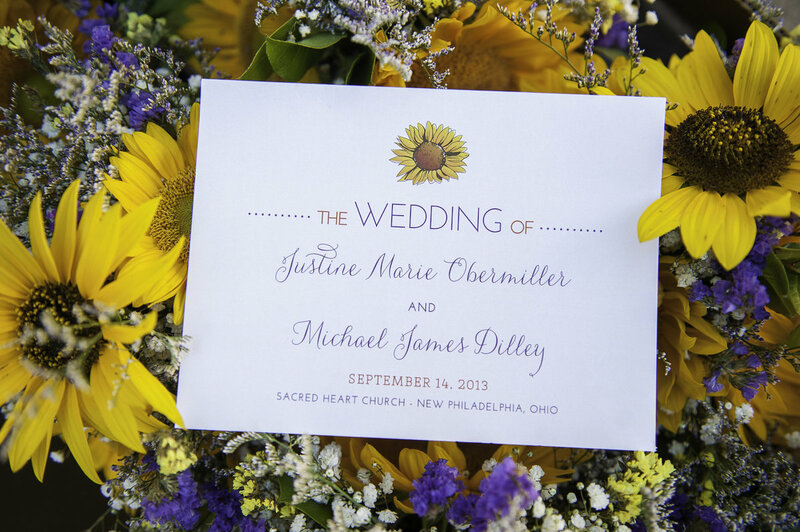 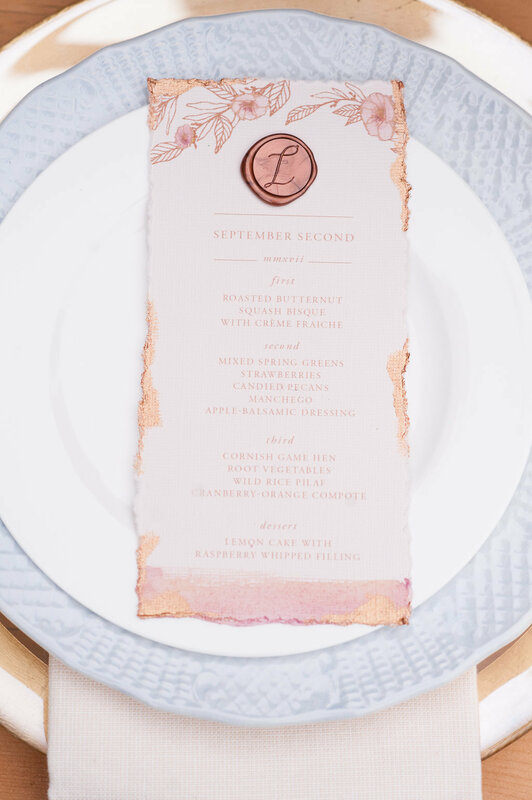 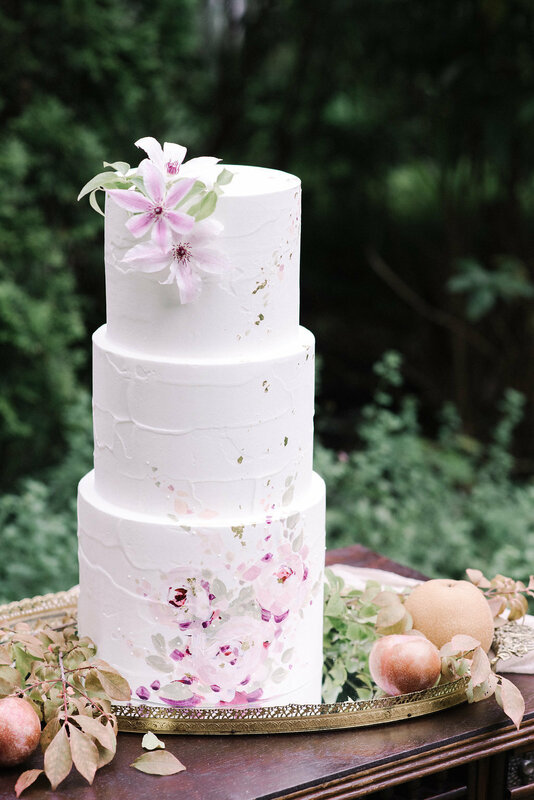 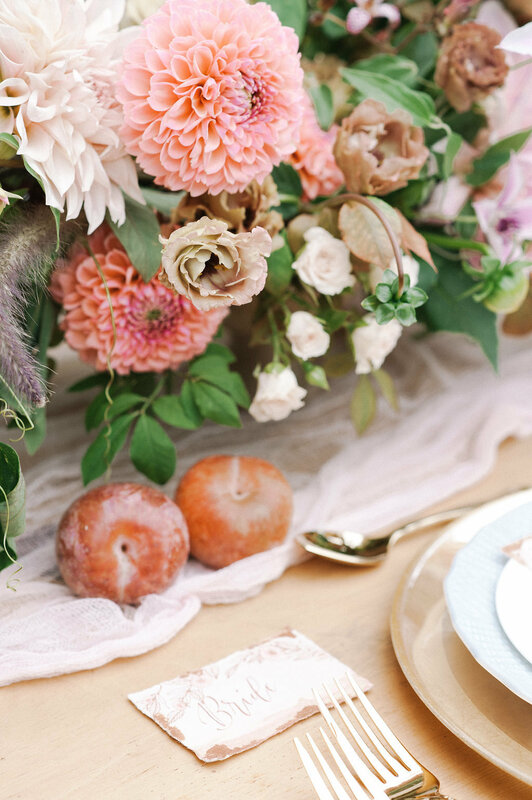 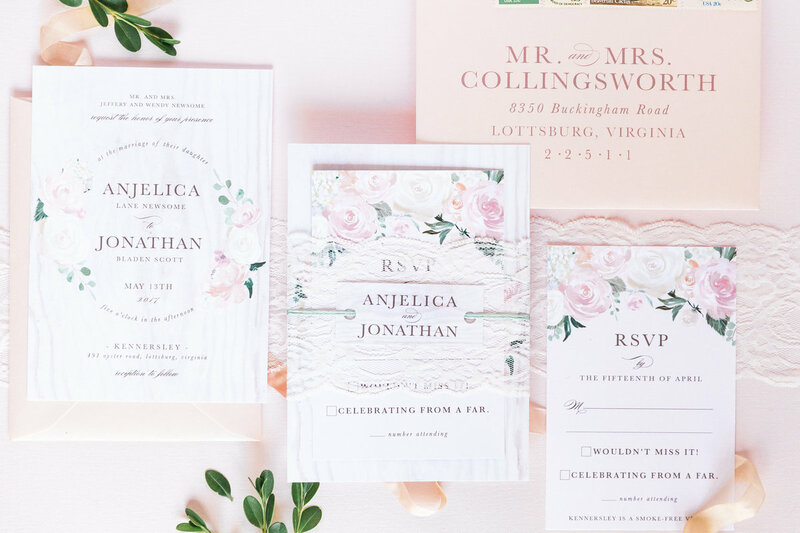 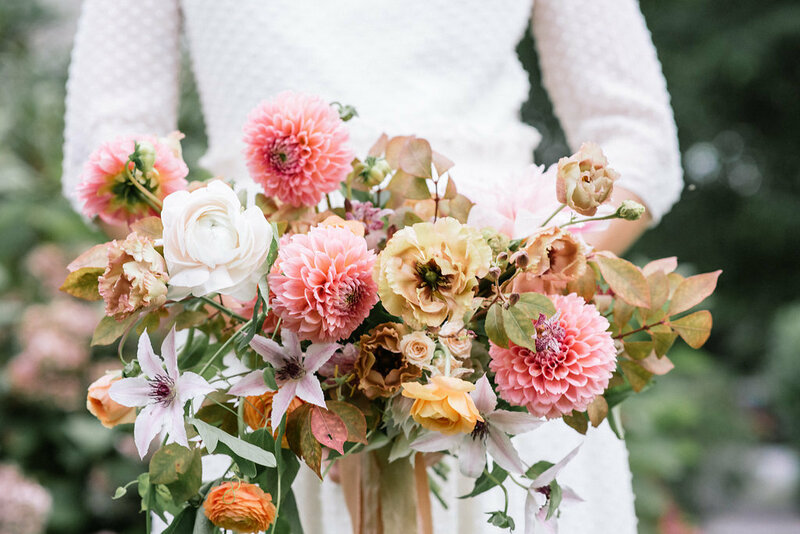 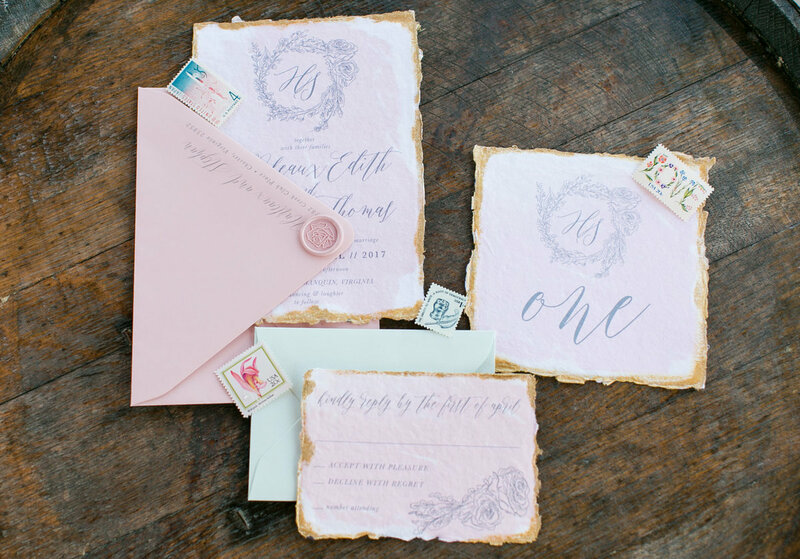 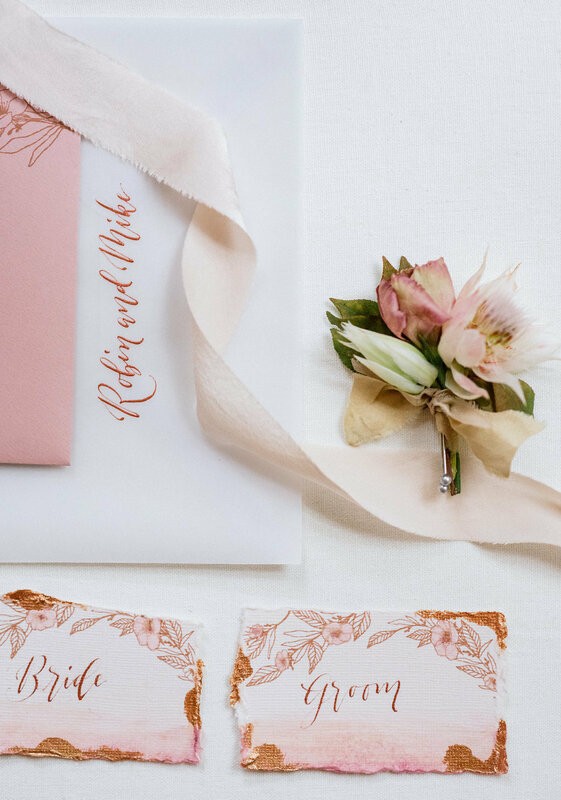 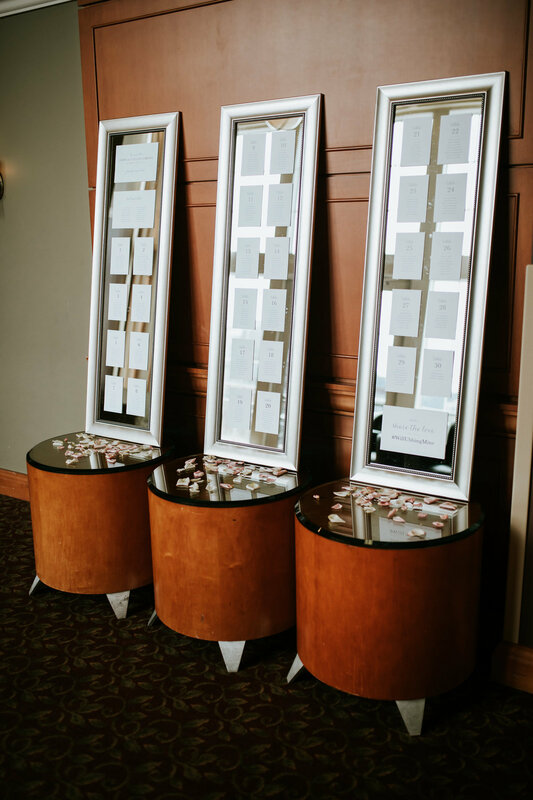 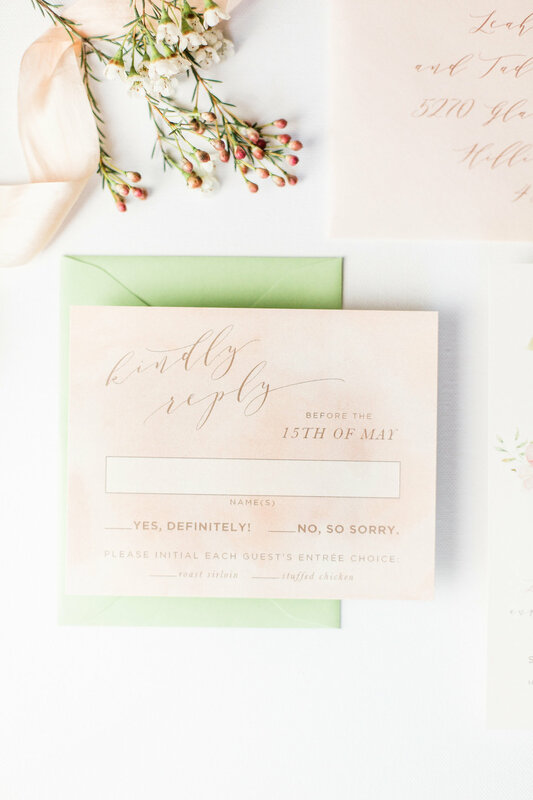 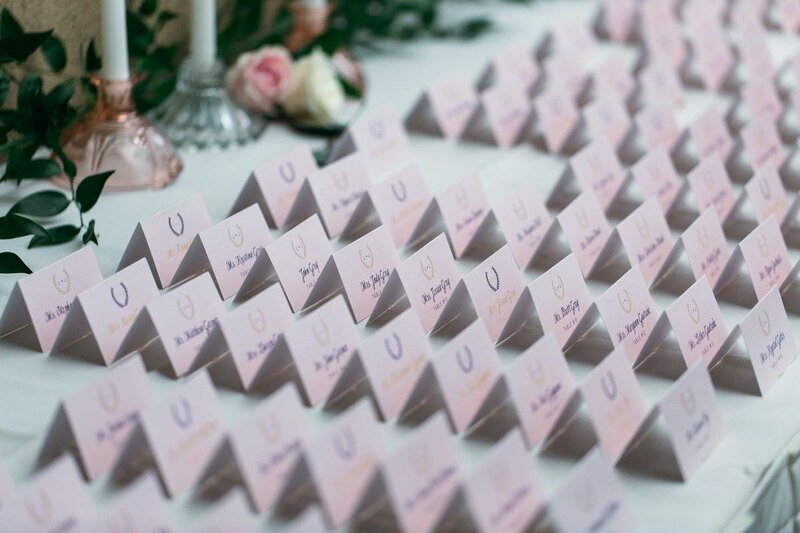 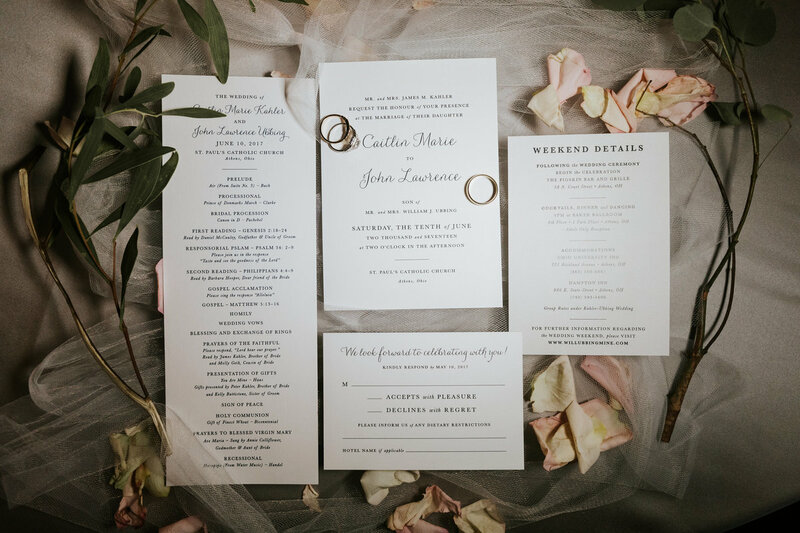 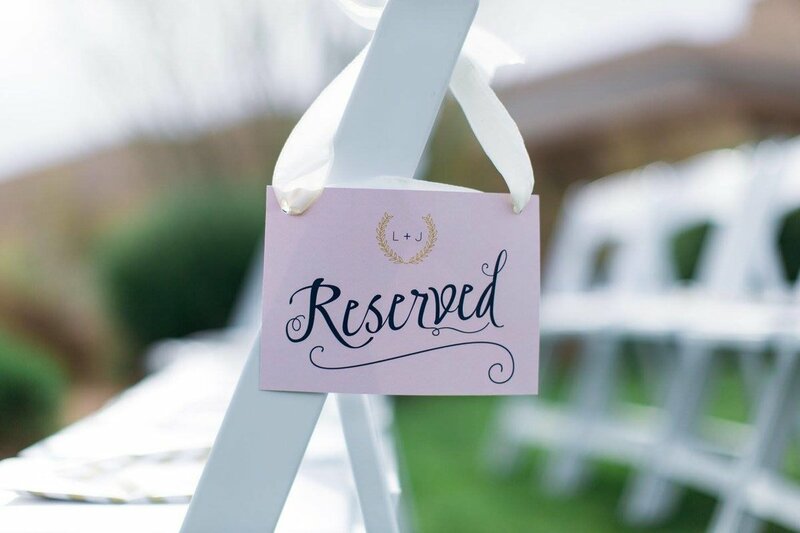 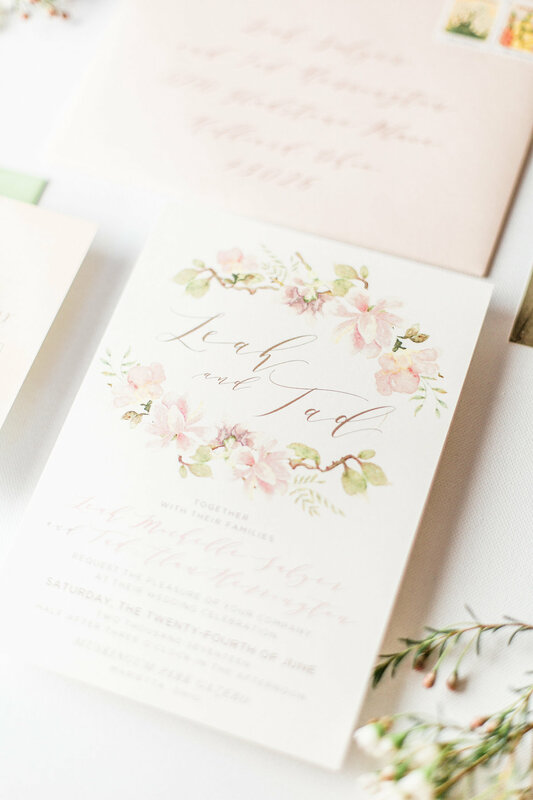 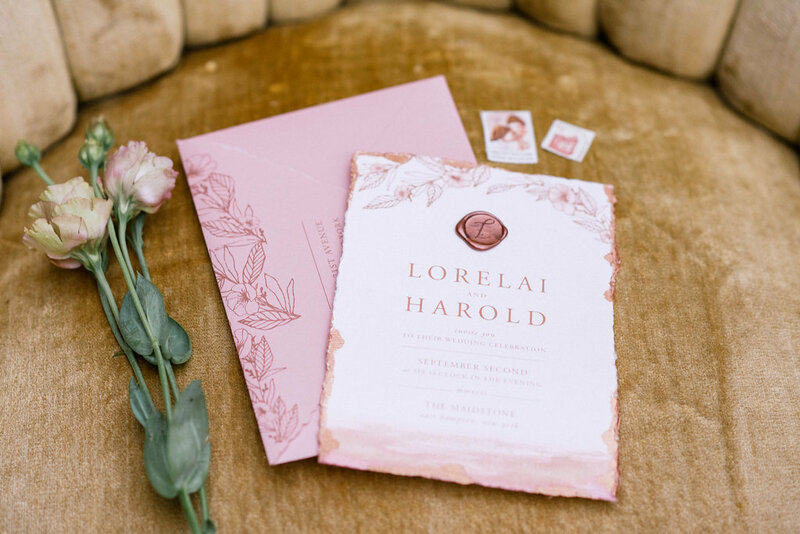 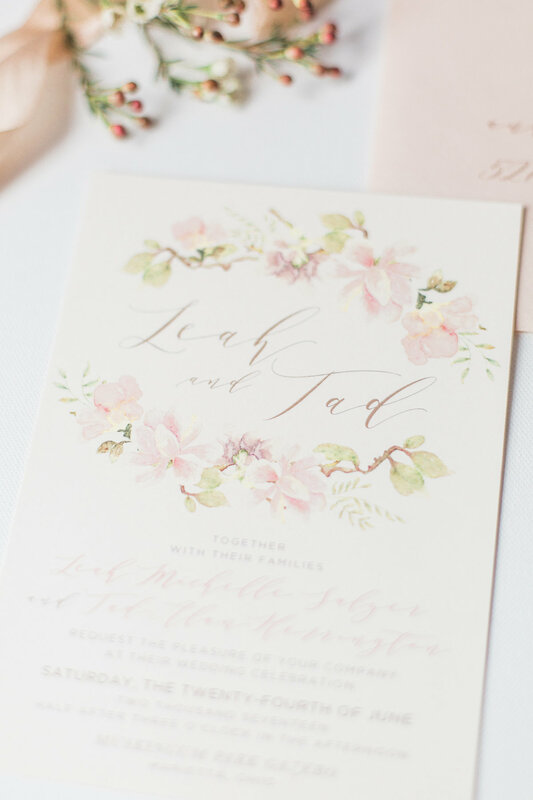 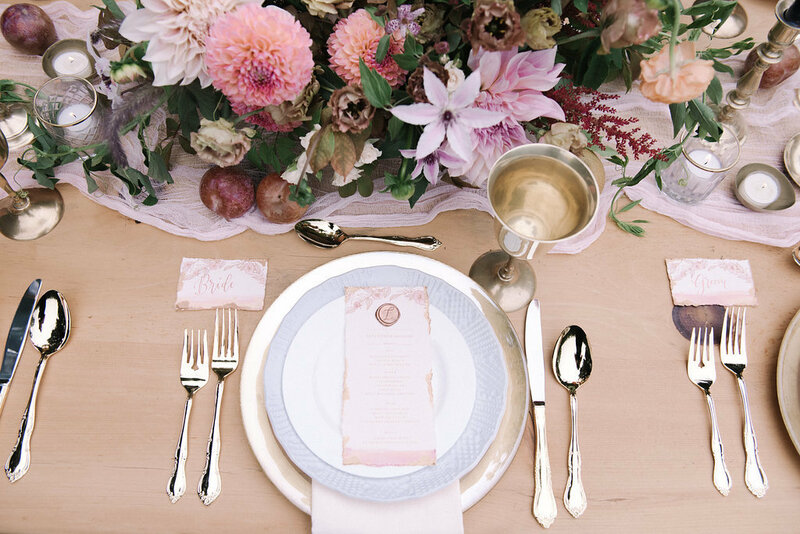 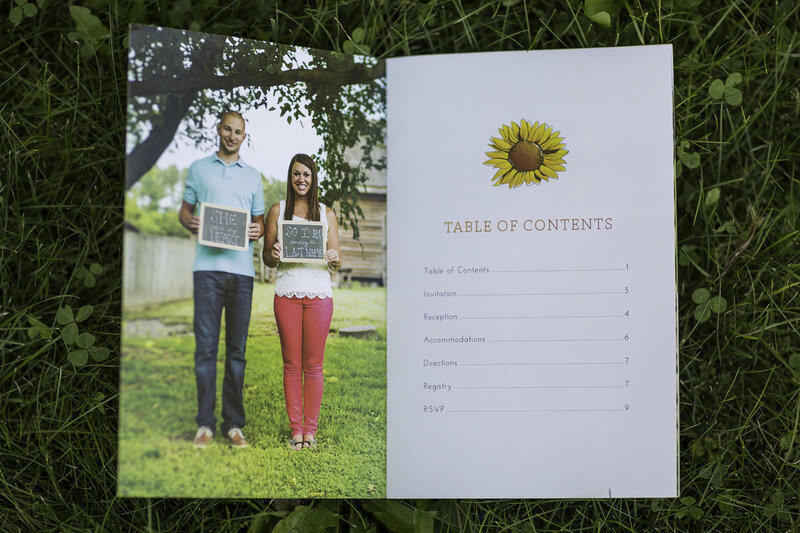 dusty mauve, muddy lilac, and blush pink watercolor florals made the perfect muted pastel wedding invitation for this summer country club wedding in indiana. 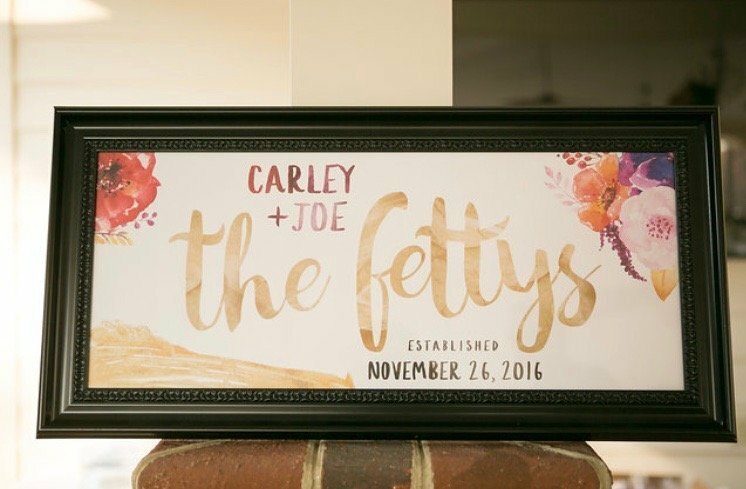 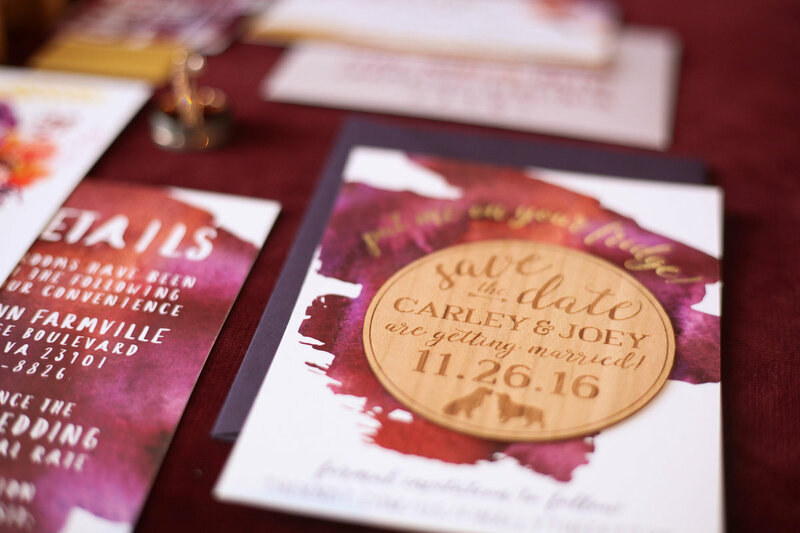 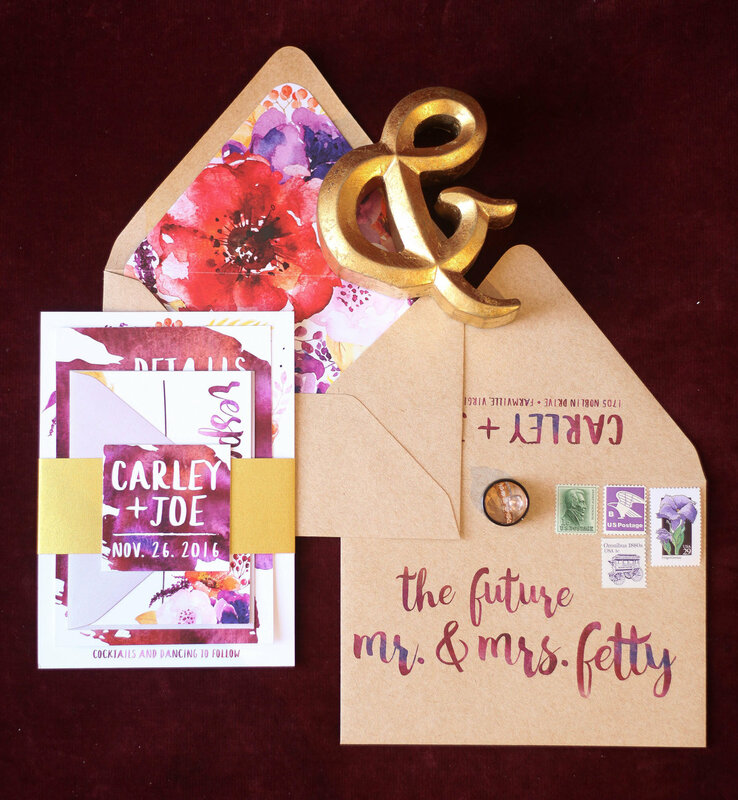 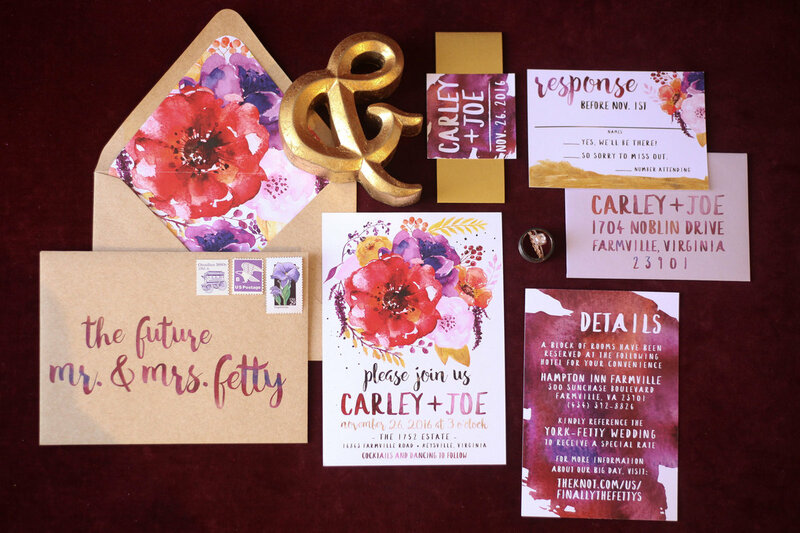 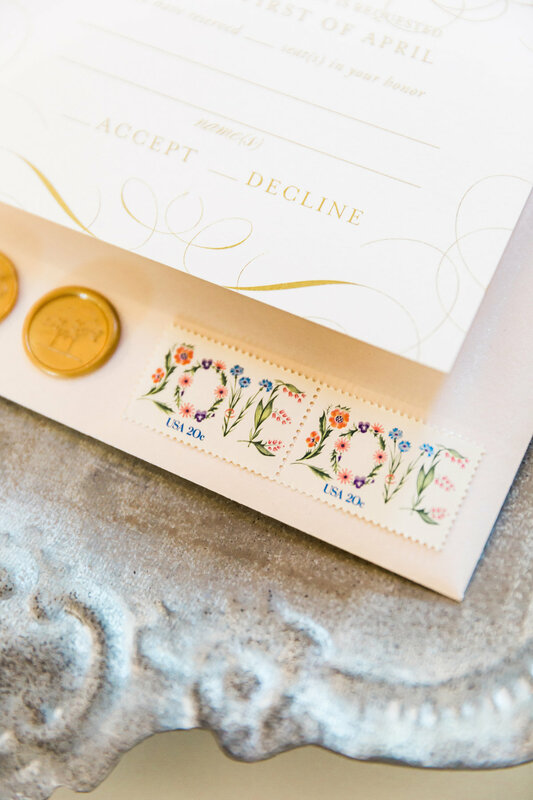 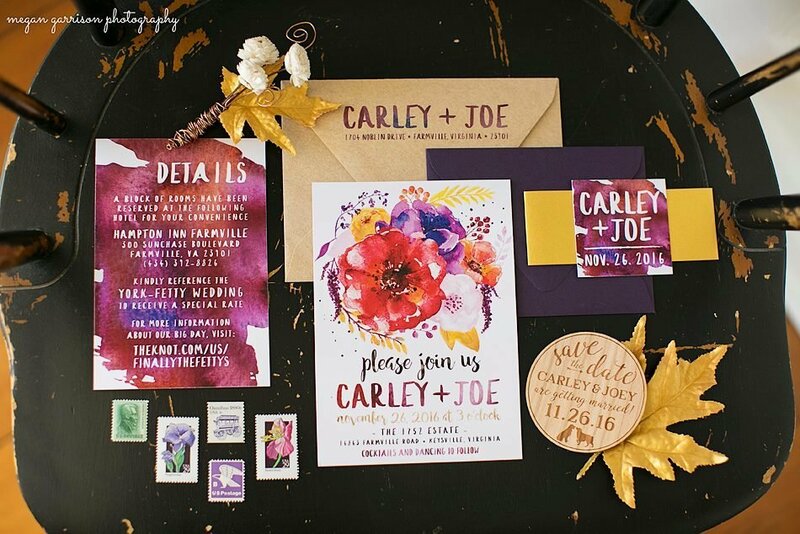 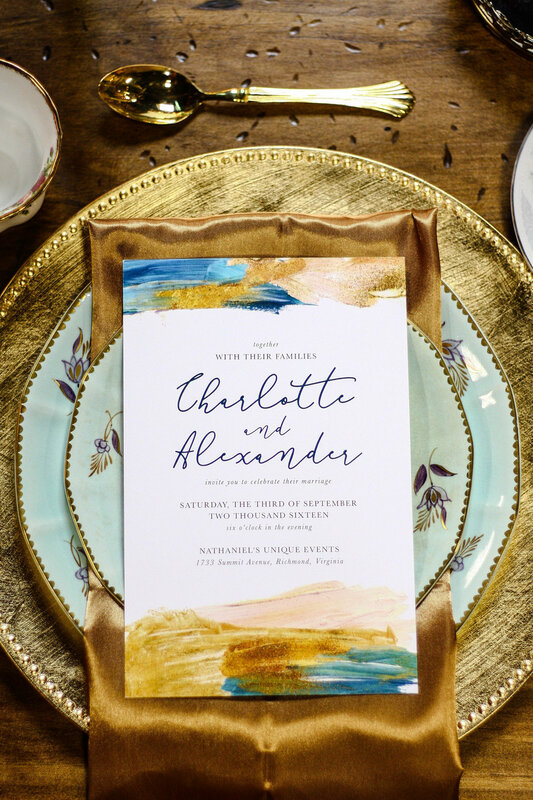 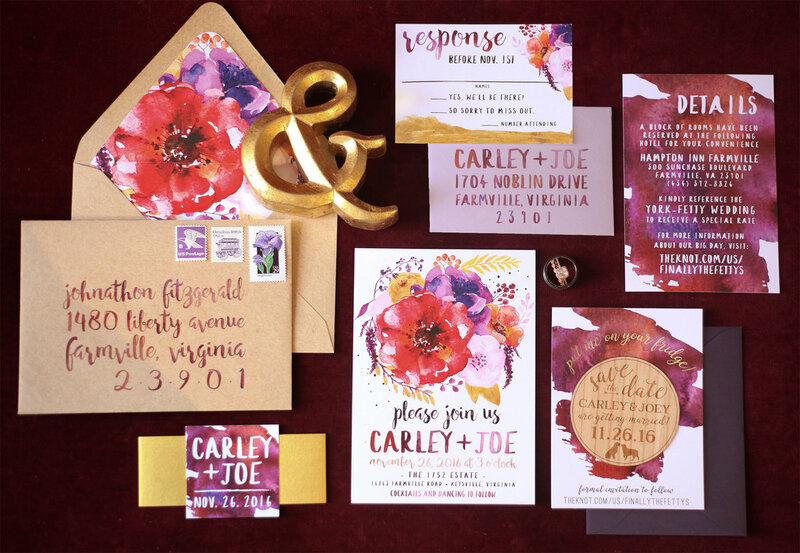 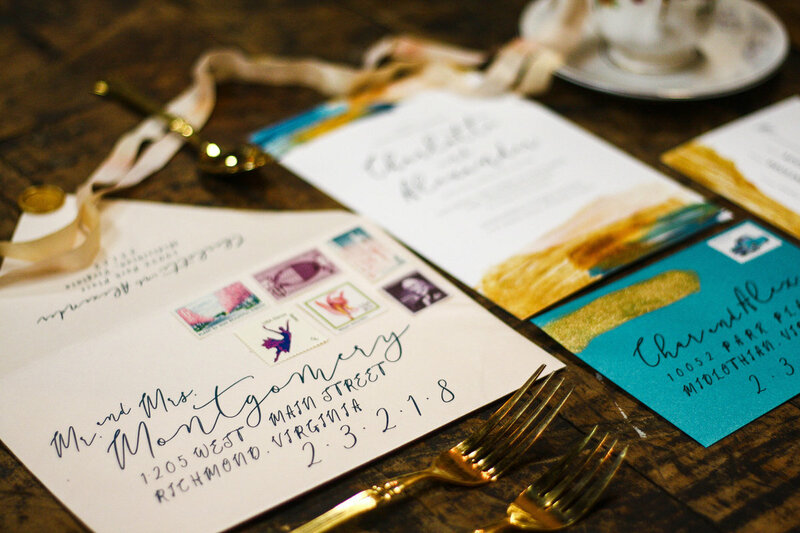 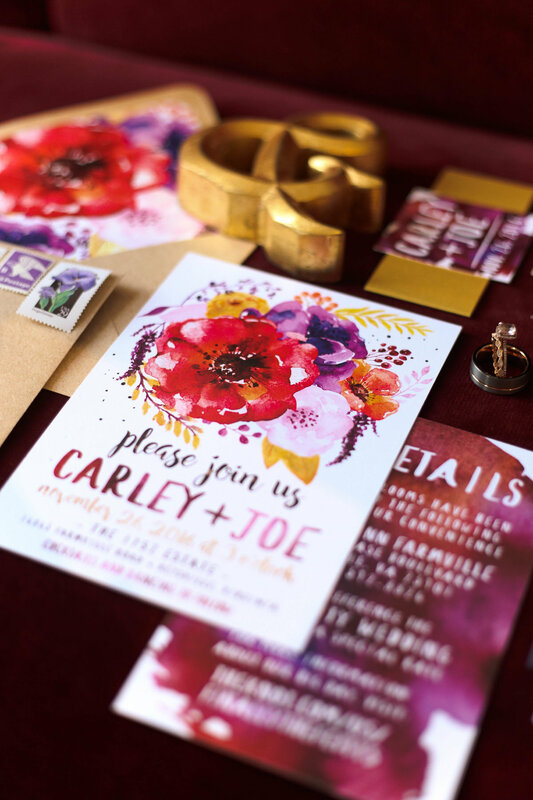 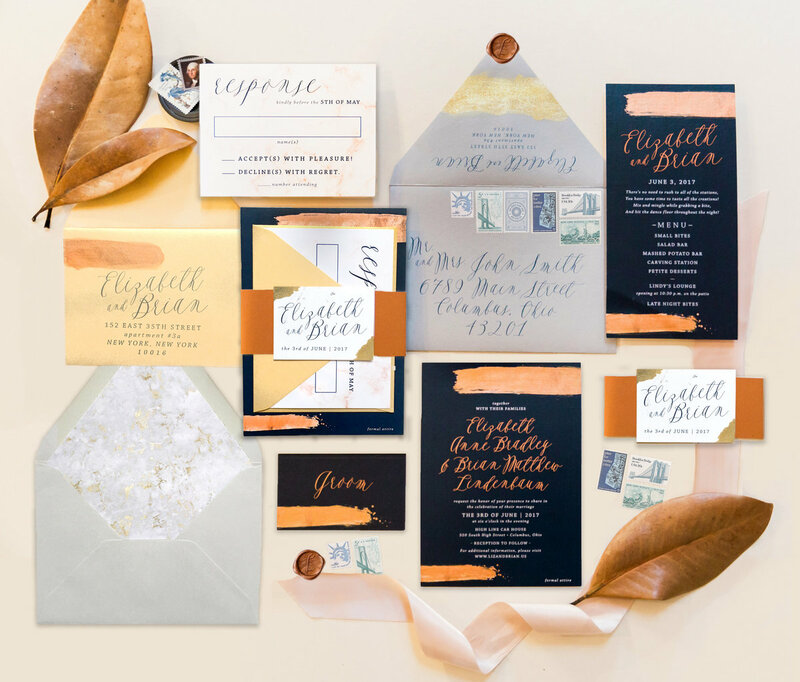 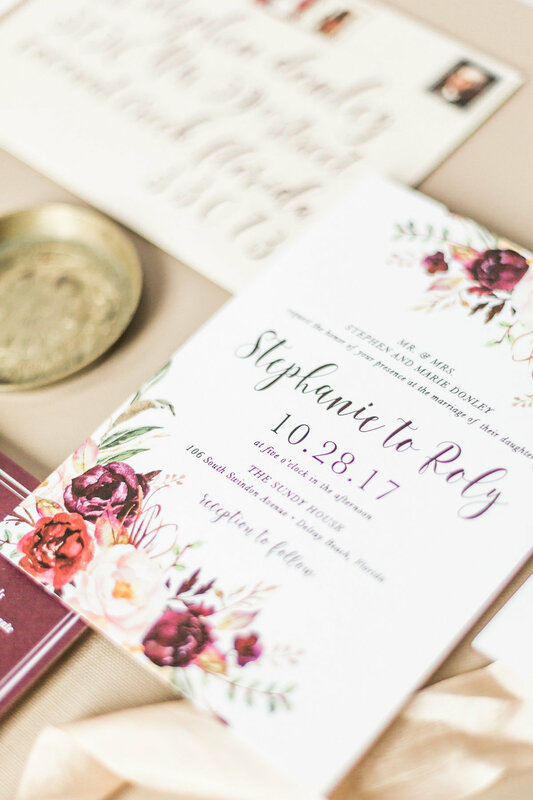 vibrant jewel tones and pops of gold made this watercolor floral wedding invitation set the perfect match for this november estate wedding in virginia. 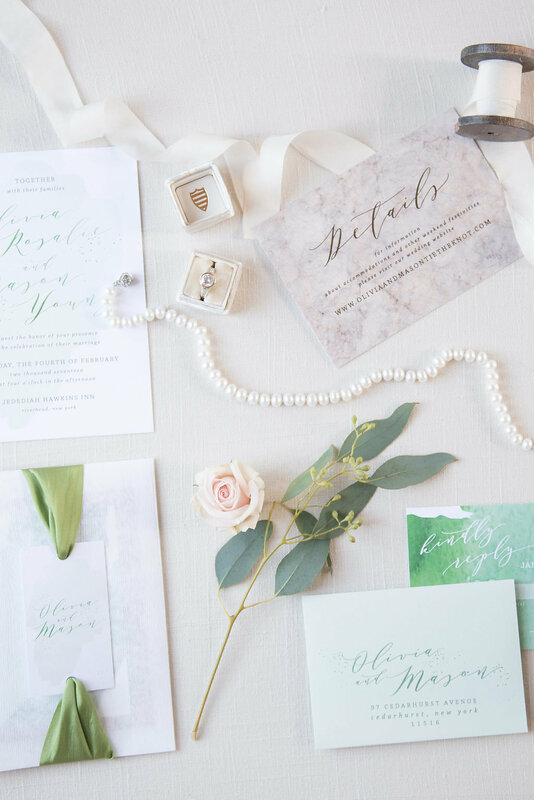 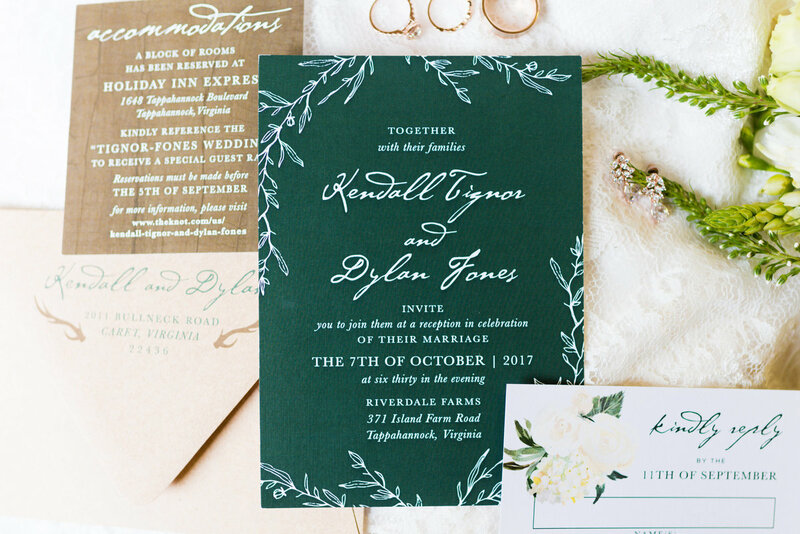 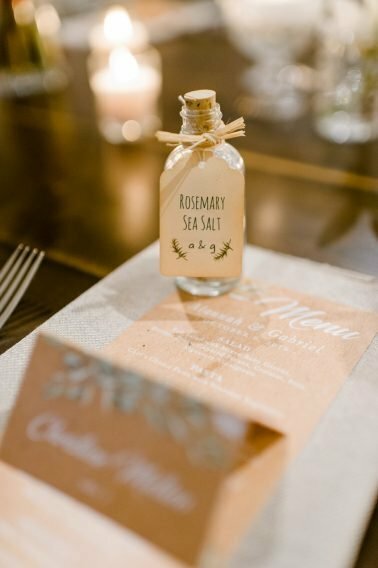 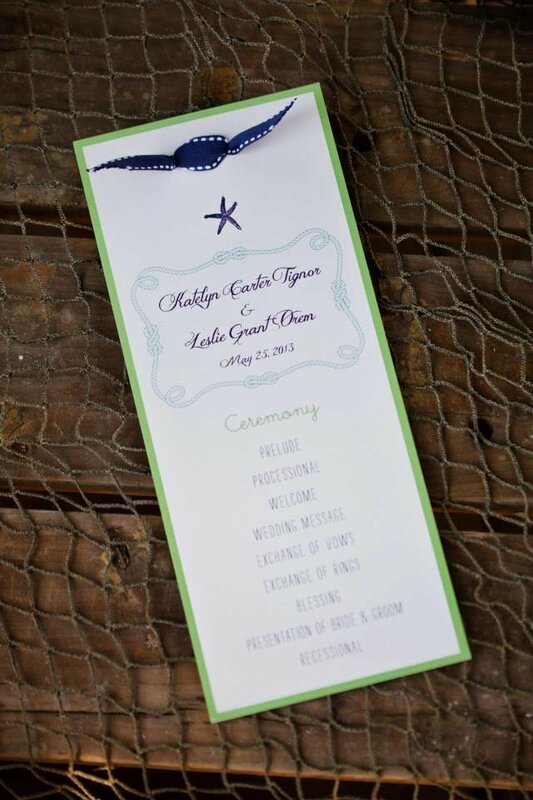 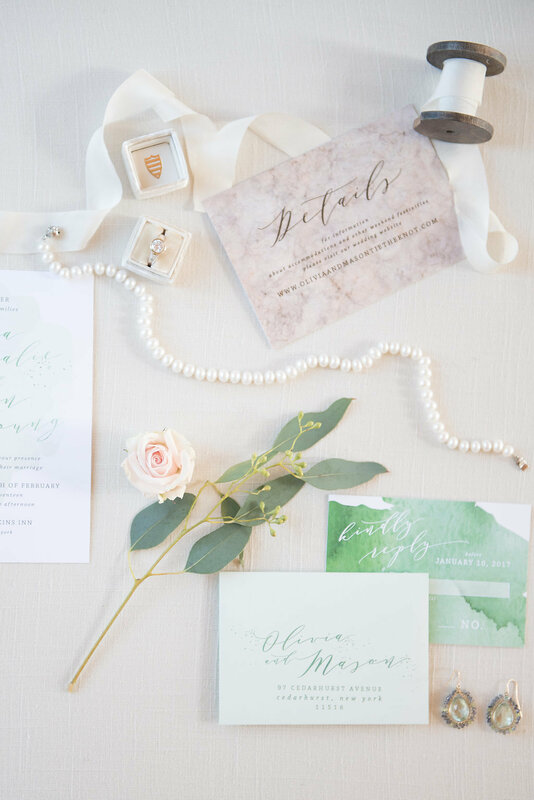 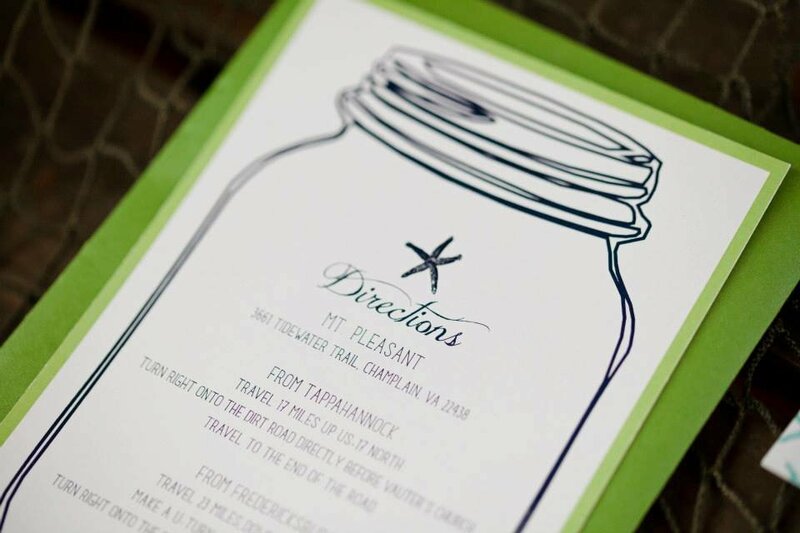 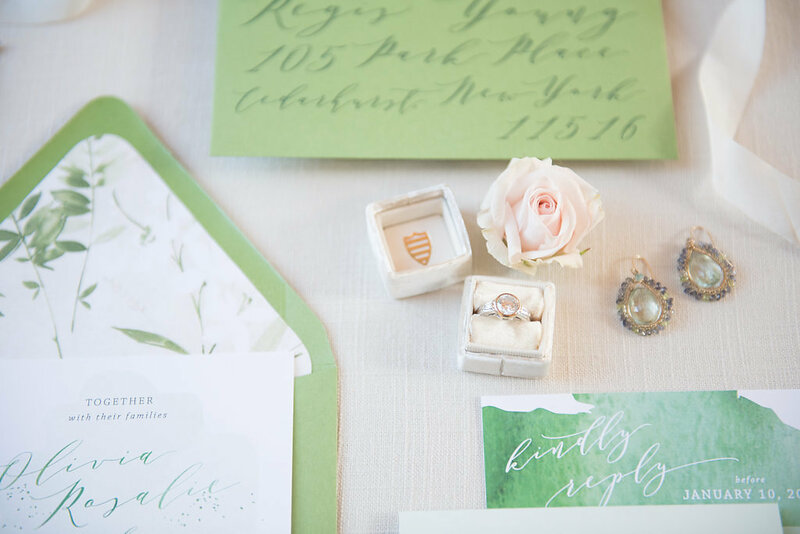 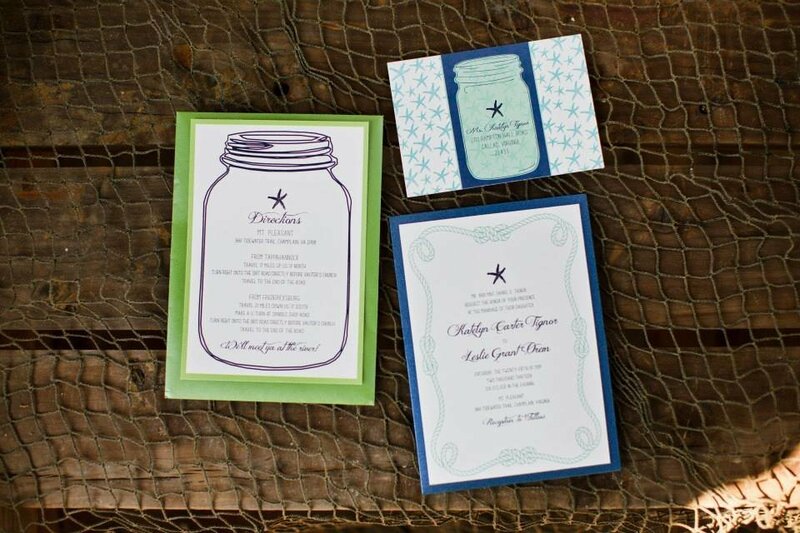 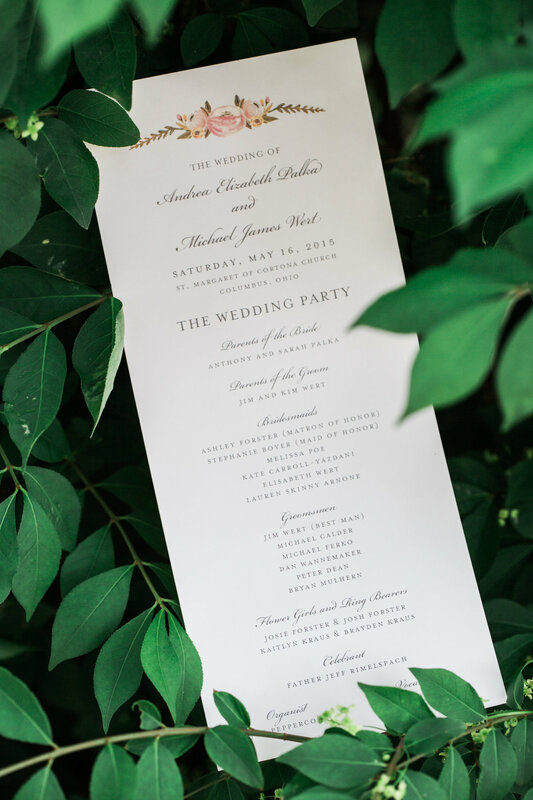 inspired by pantone's 2016 color of the year, this wedding invitation set is all about greenery for a styled shoot in collaboration with long island's chapter of the rising tide society. 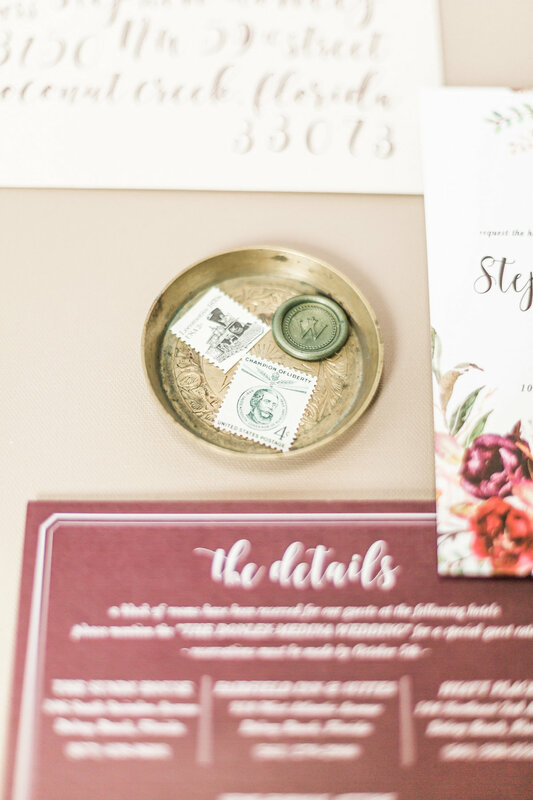 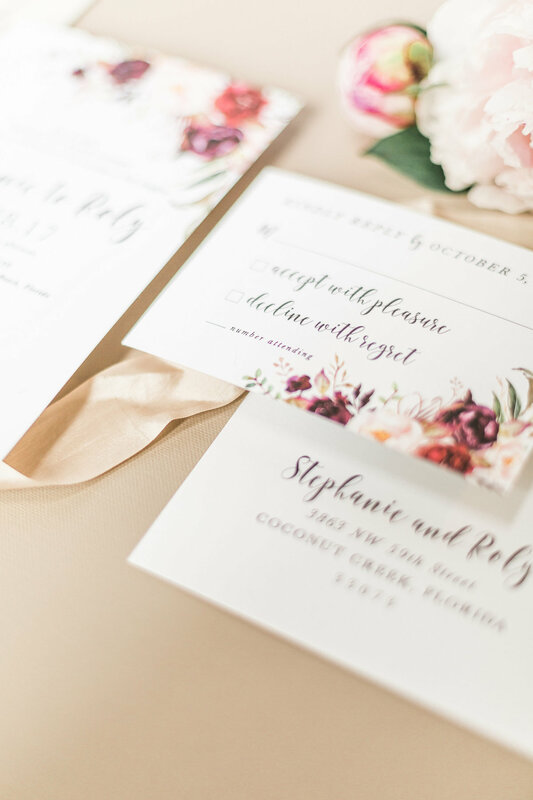 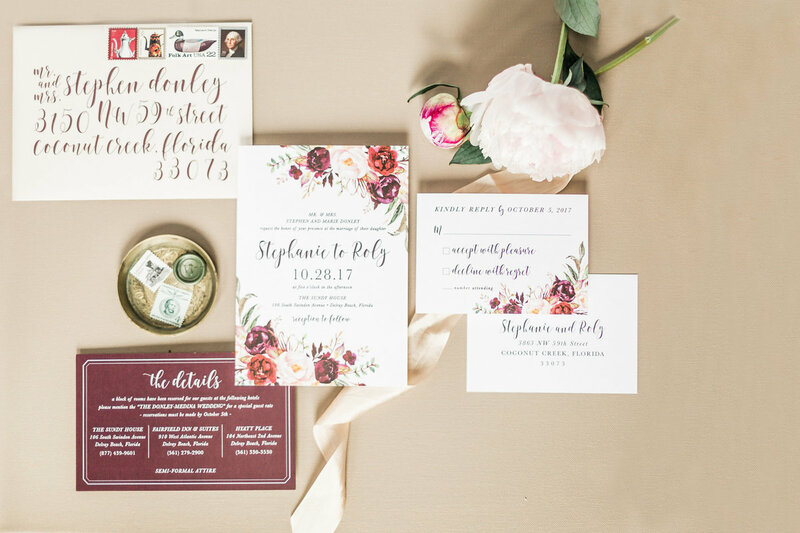 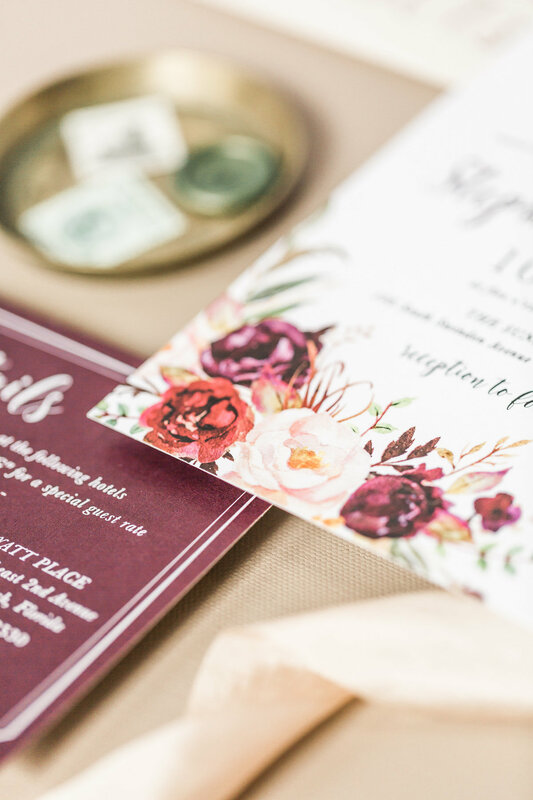 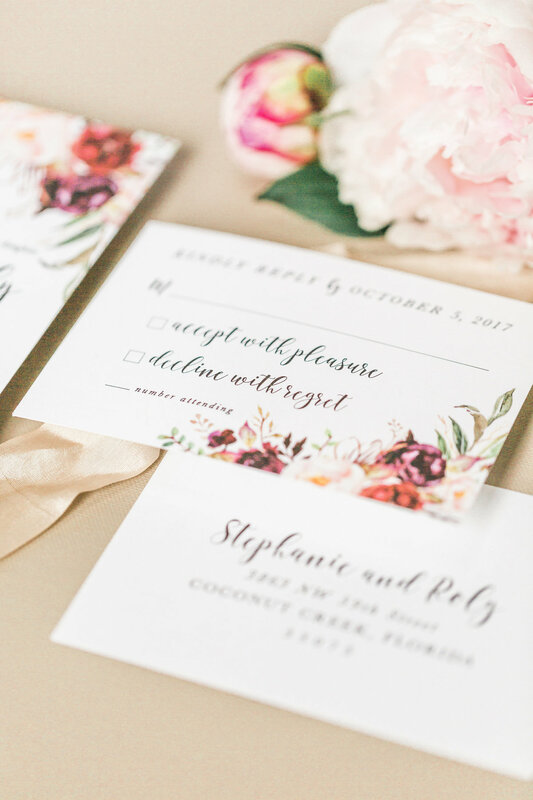 this burgundy wedding invitation featured fall watercolor flowers and greenery for a tropical fall wedding in a florida gazebo. 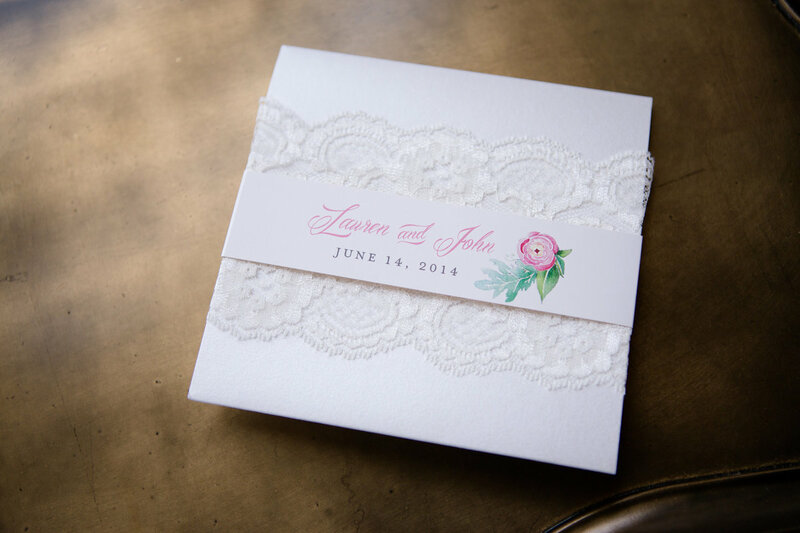 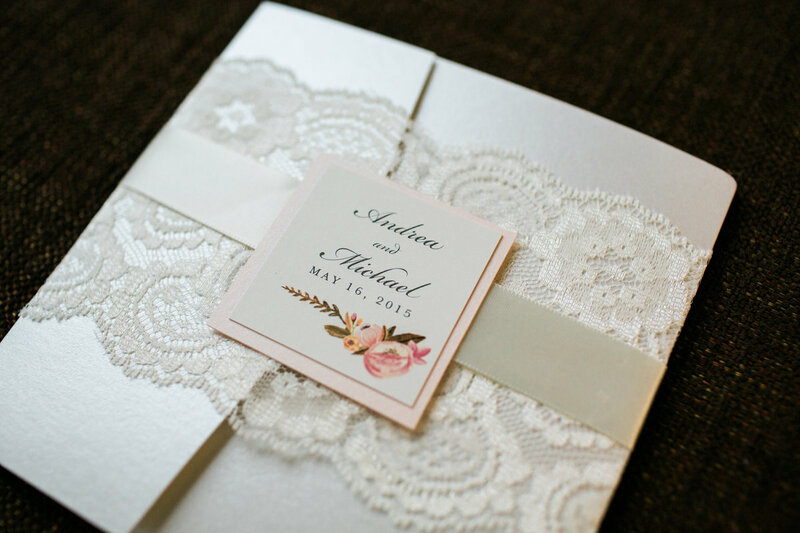 ivory on ivory on ivory for a romantic lace-wrapped pocket folder wedding invitation with pink watercolor floral accents. 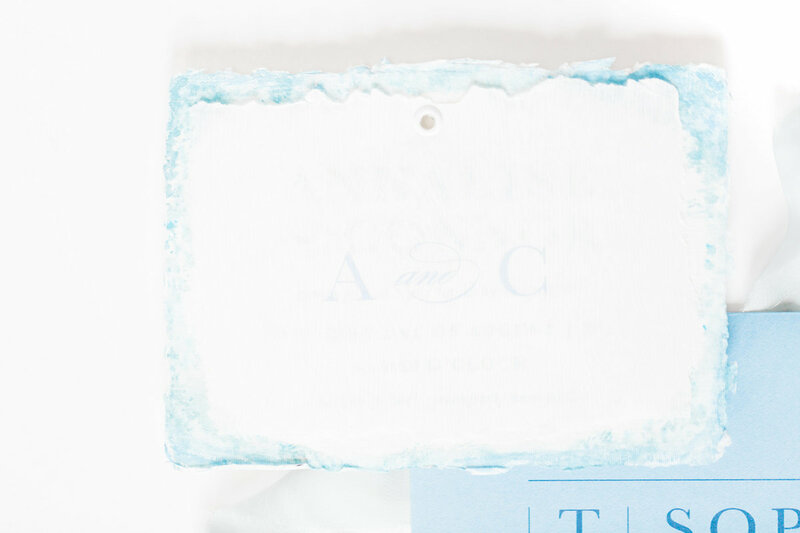 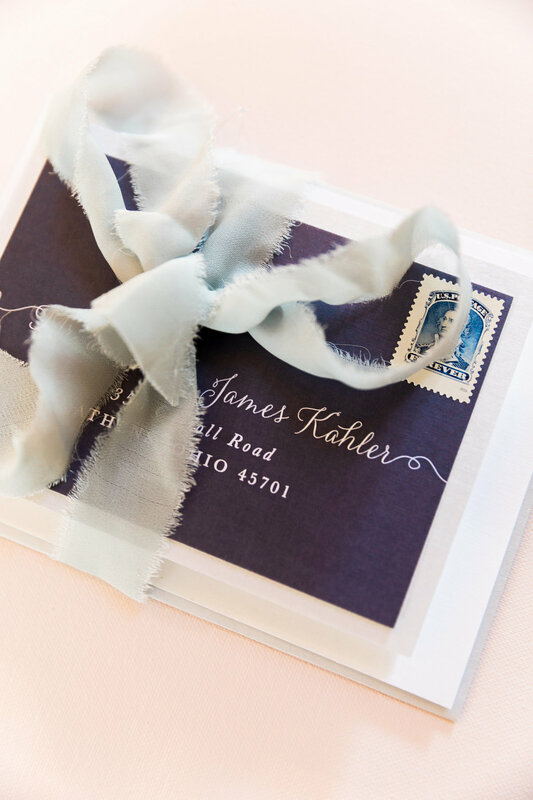 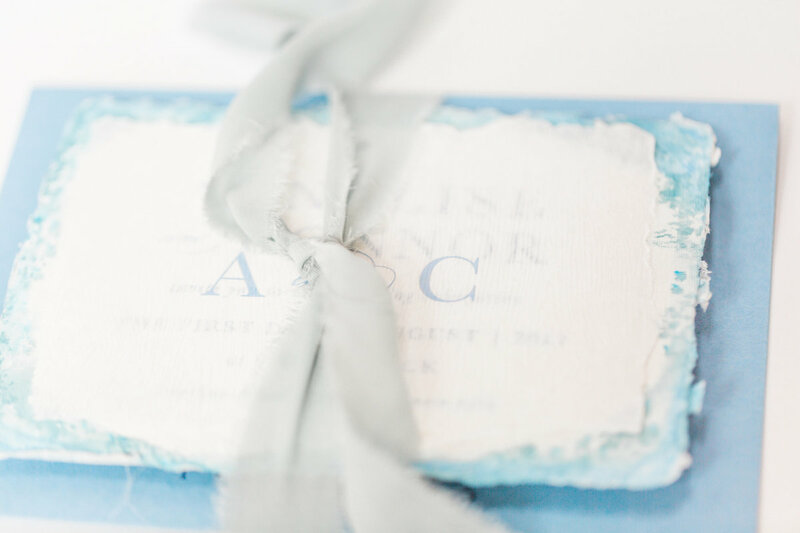 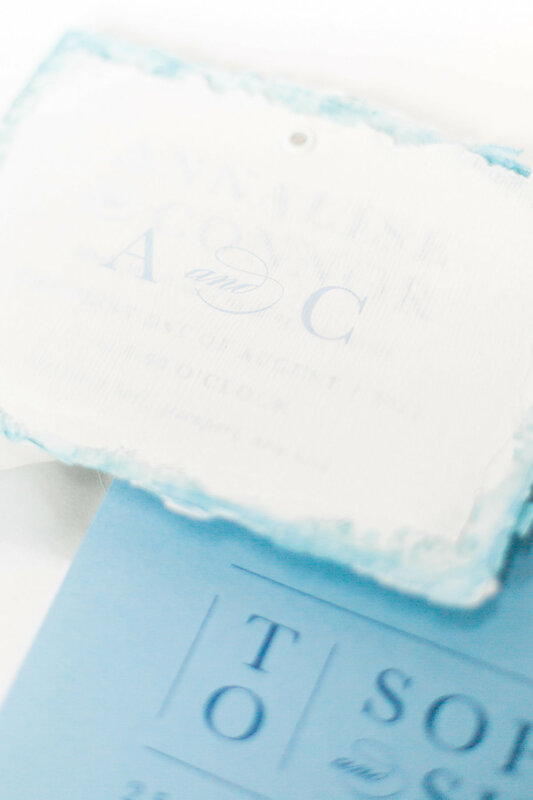 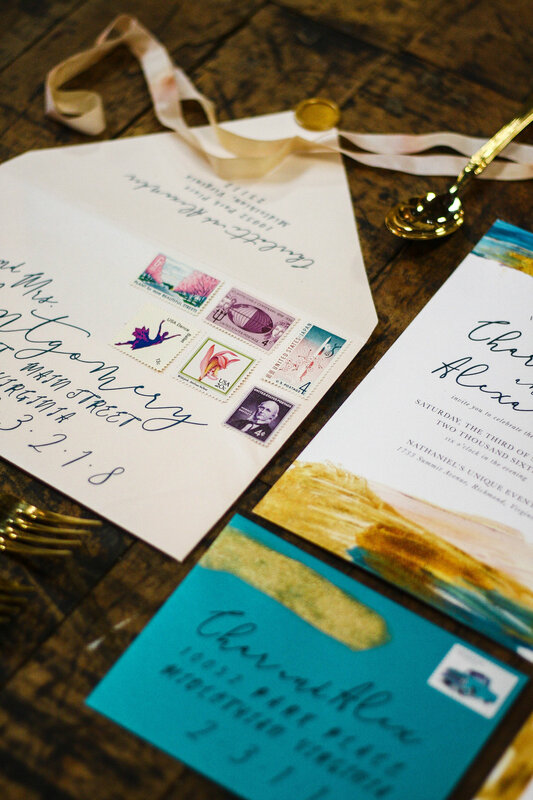 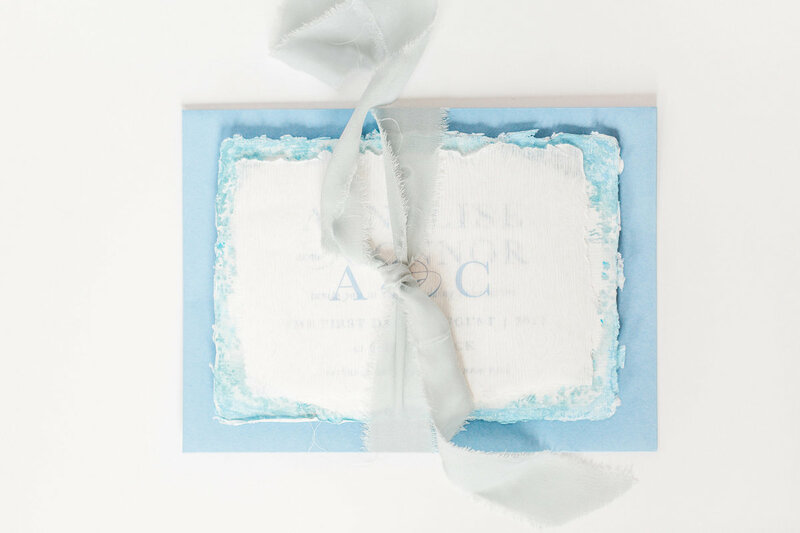 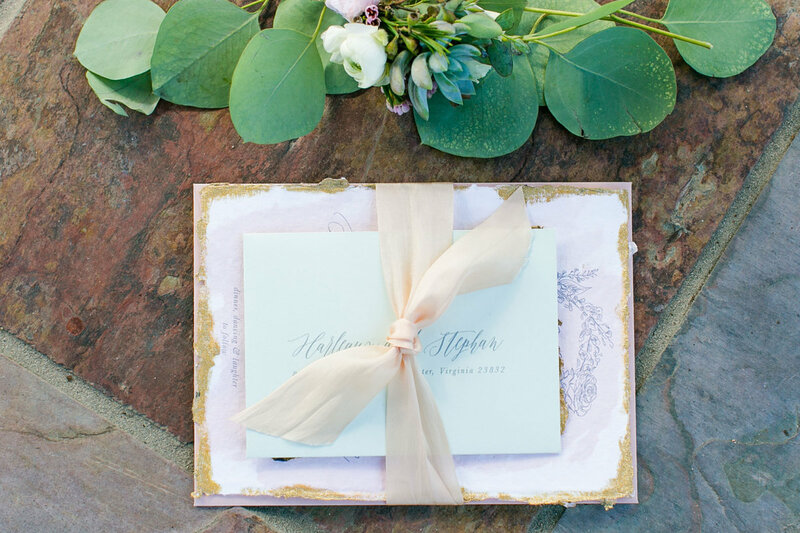 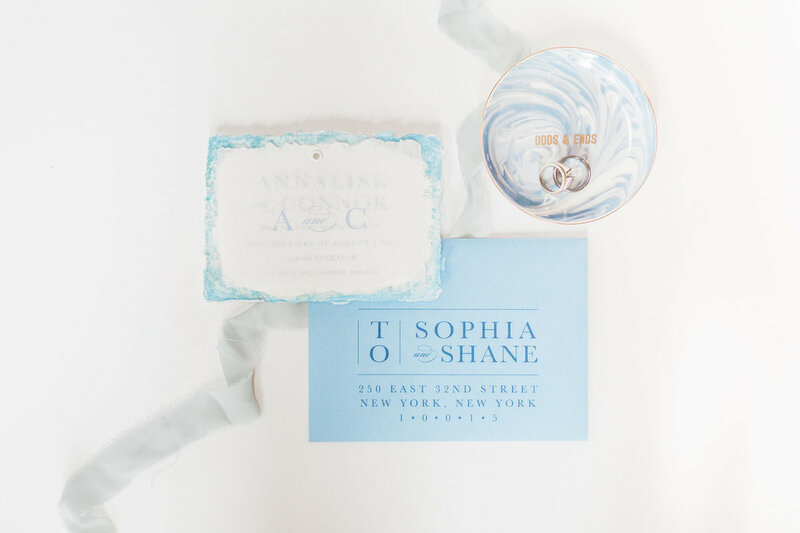 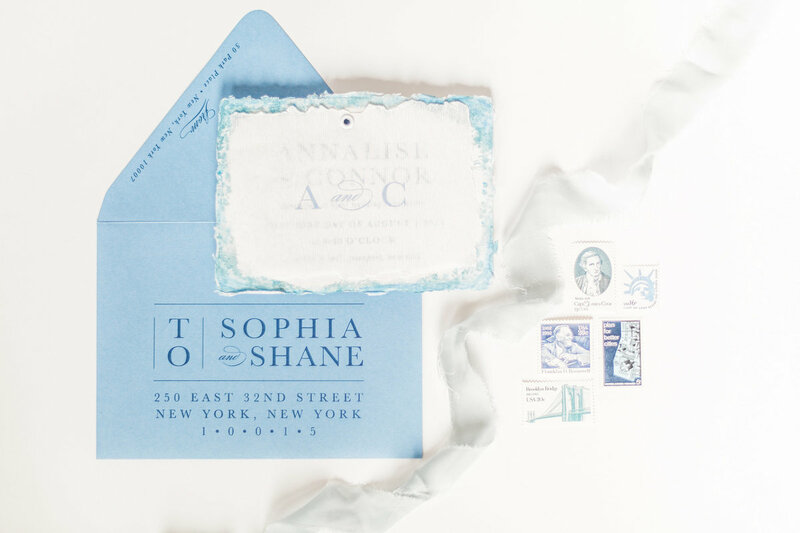 a dusty blue watercolor wedding invitation with a transparent overlay and handmade paper wrapped with silk ribbon inside a modern envelope design. 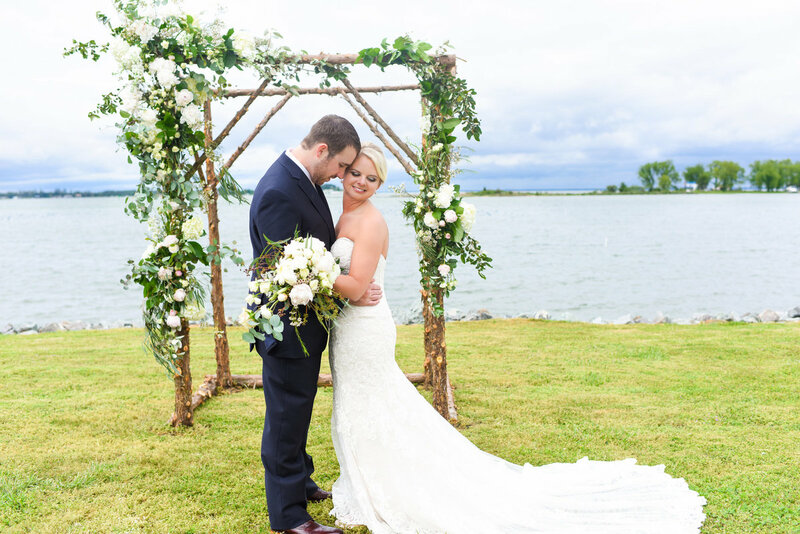 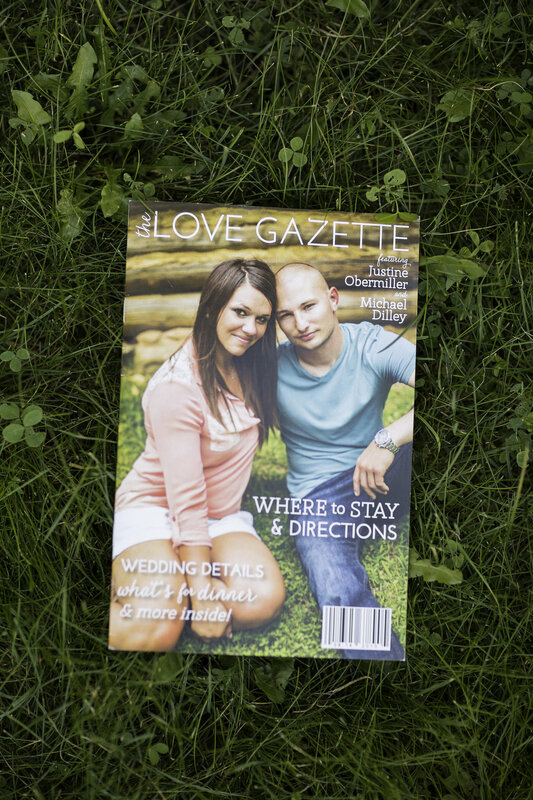 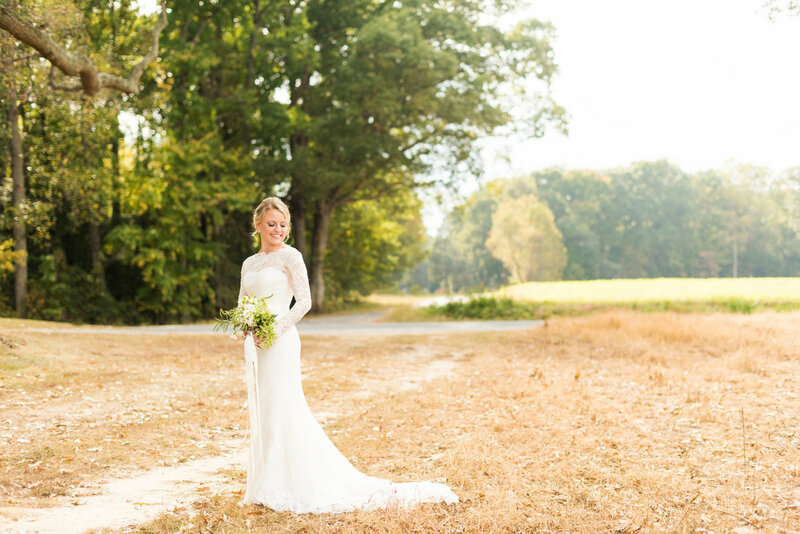 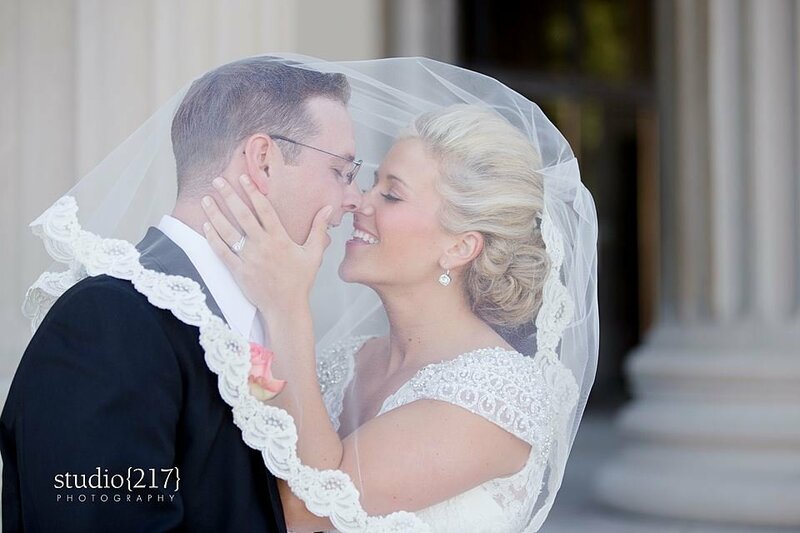 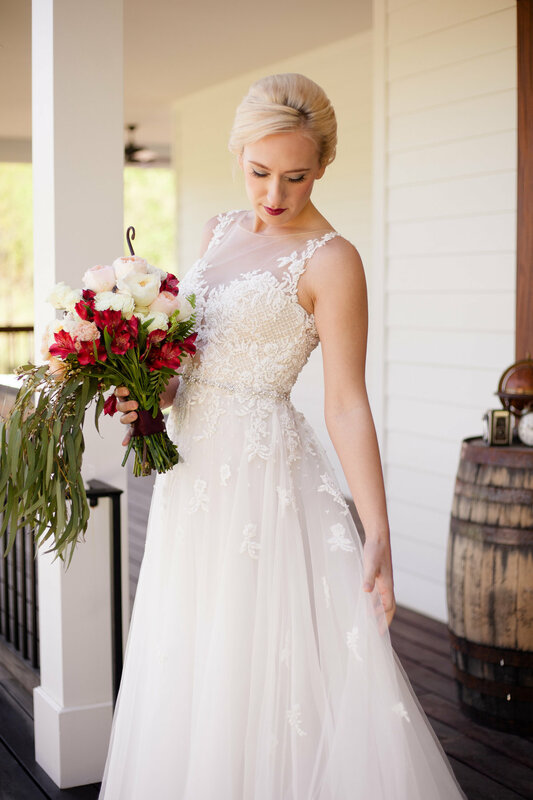 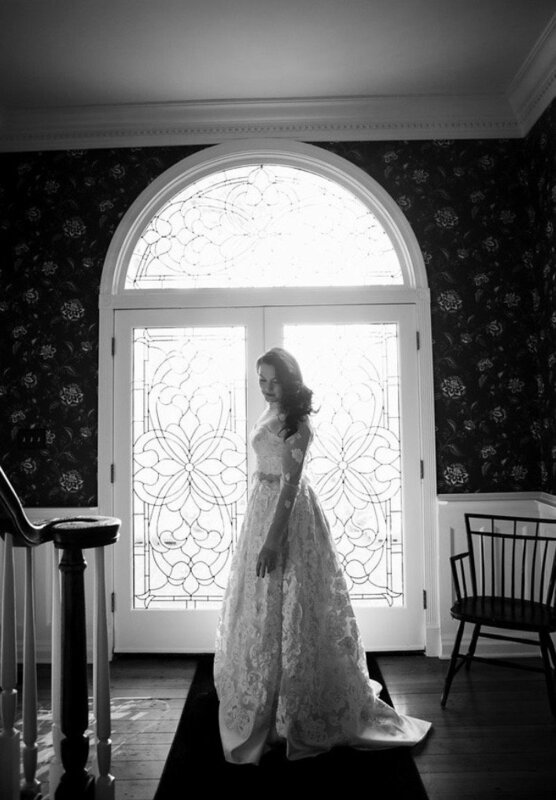 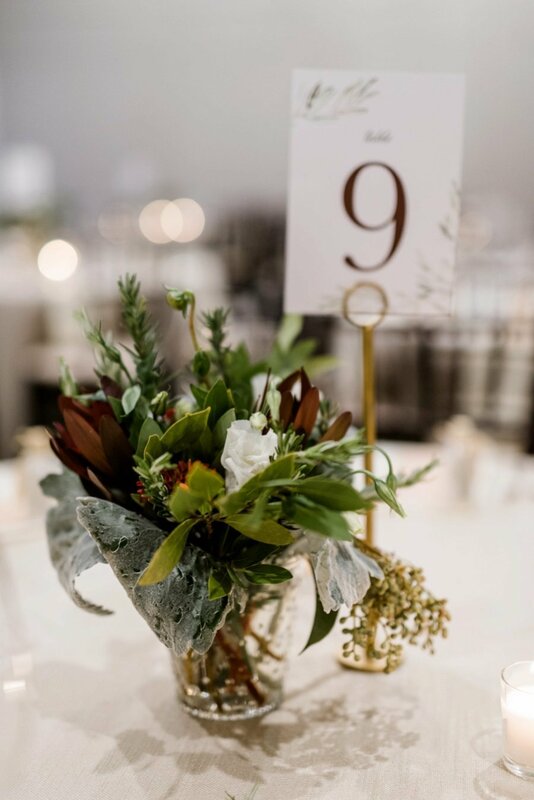 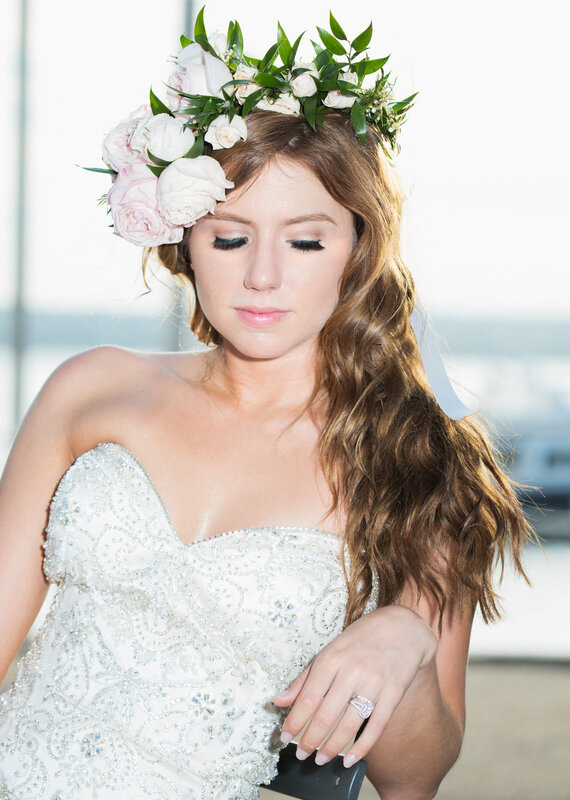 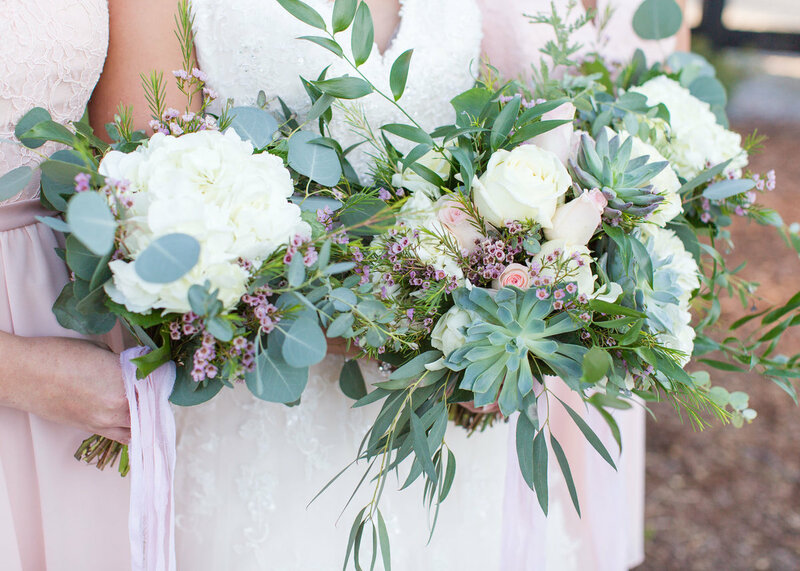 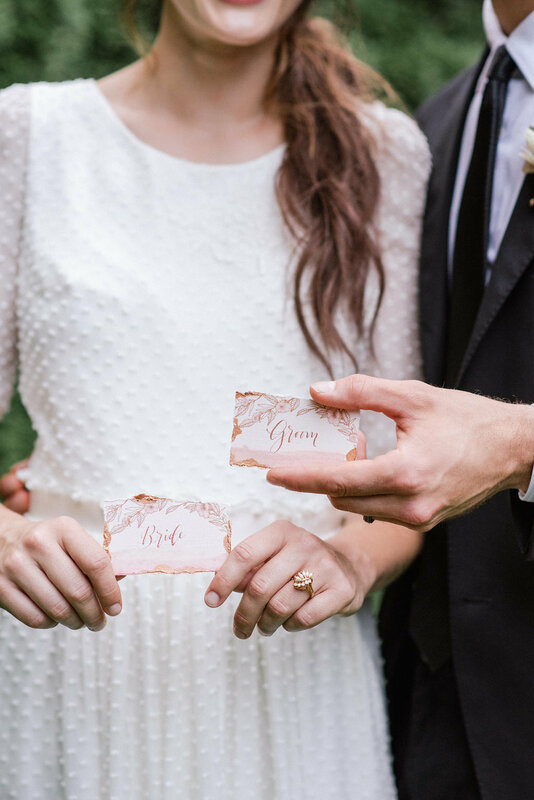 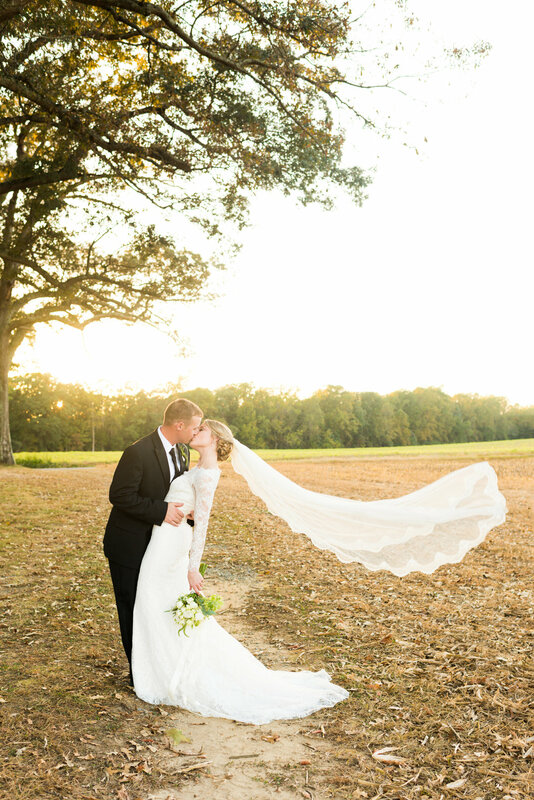 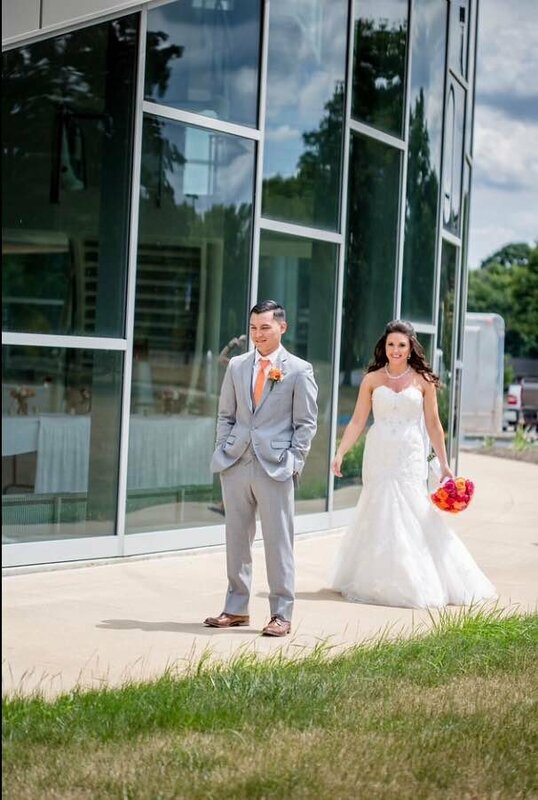 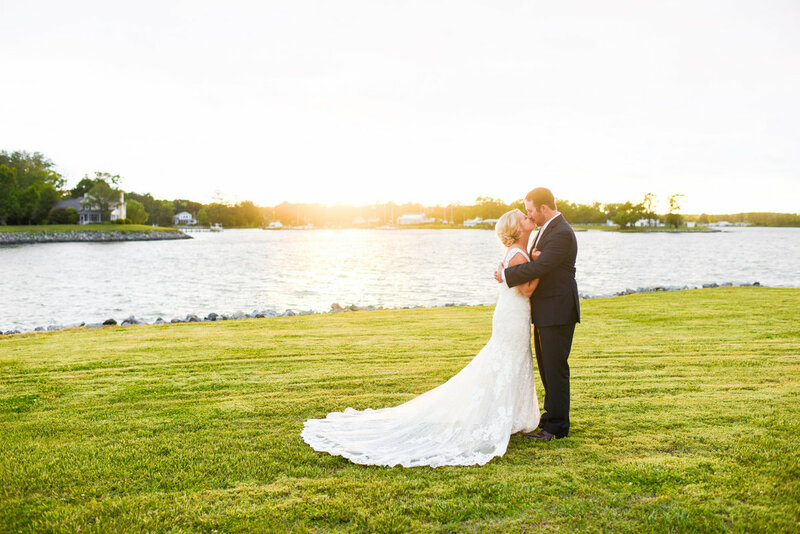 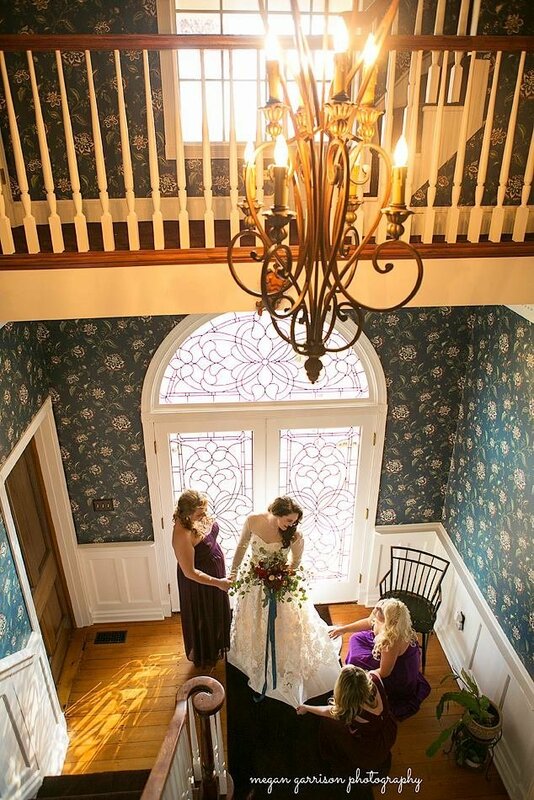 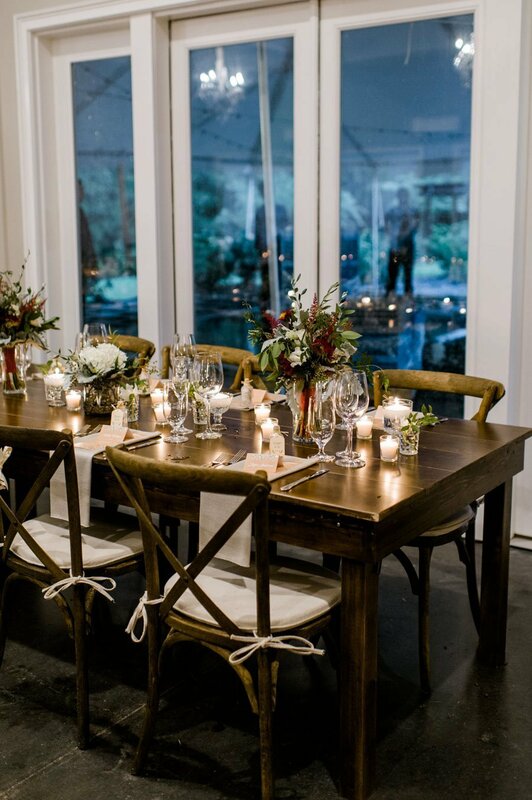 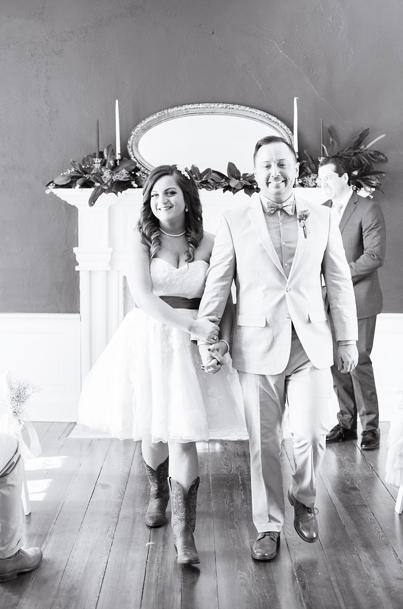 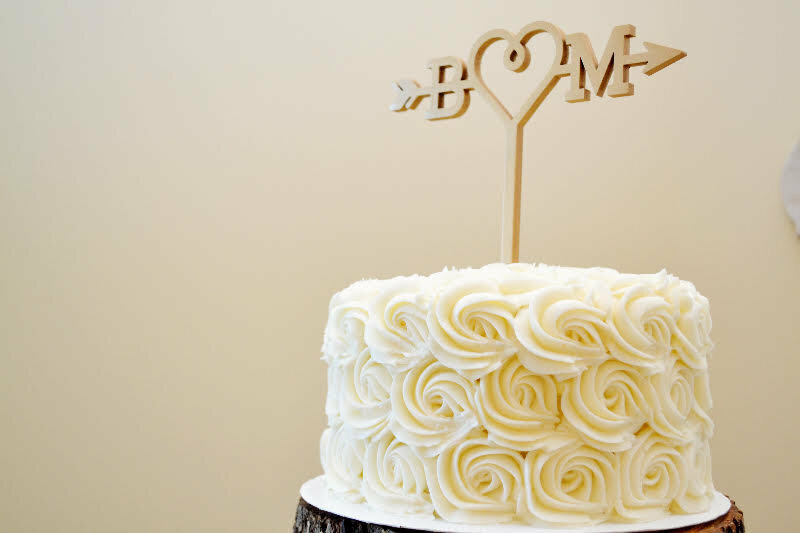 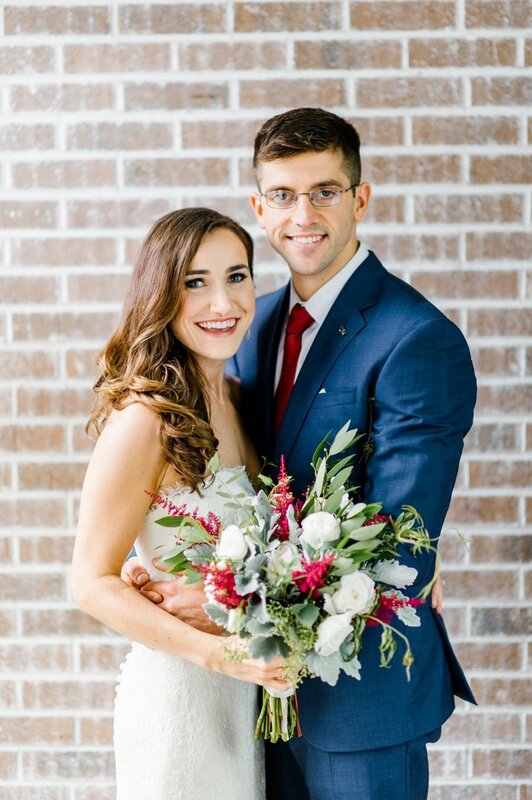 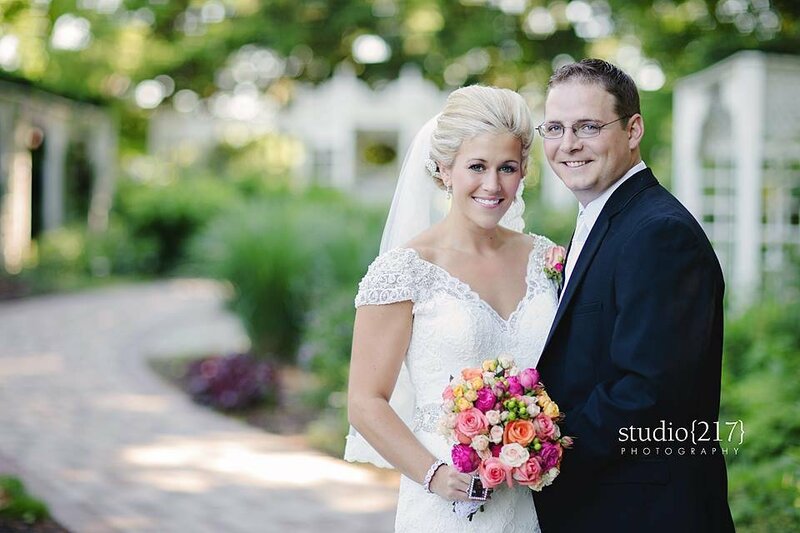 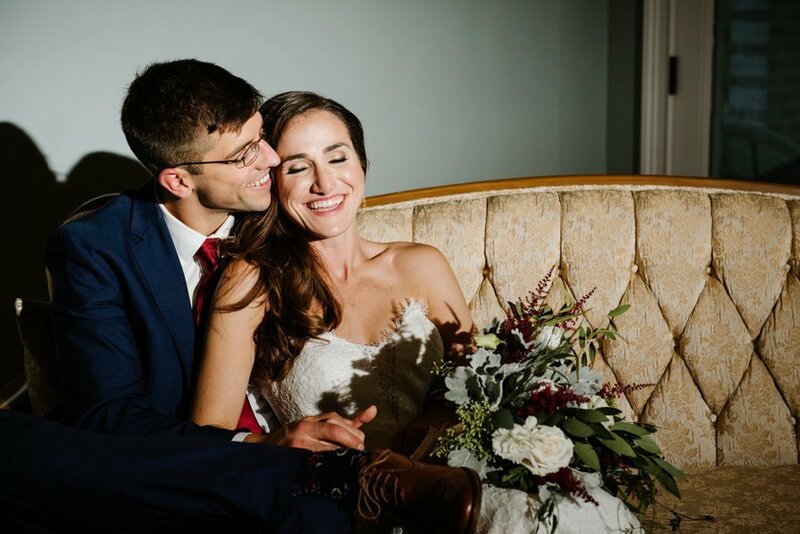 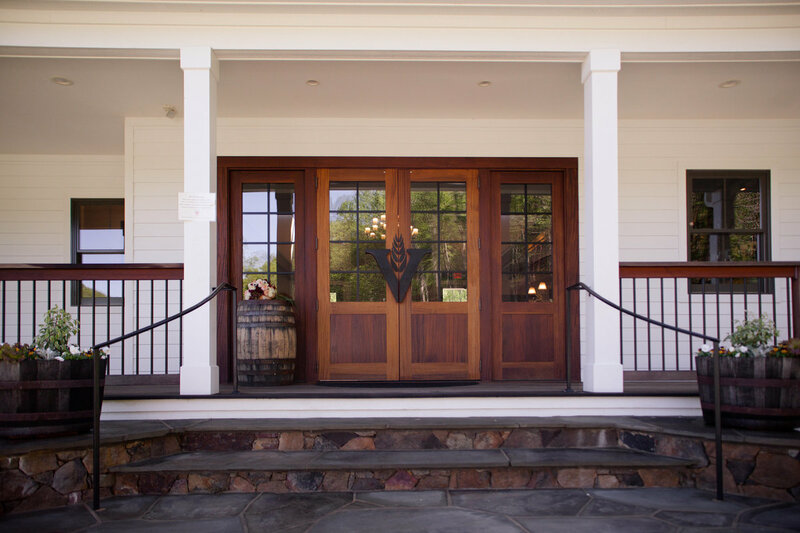 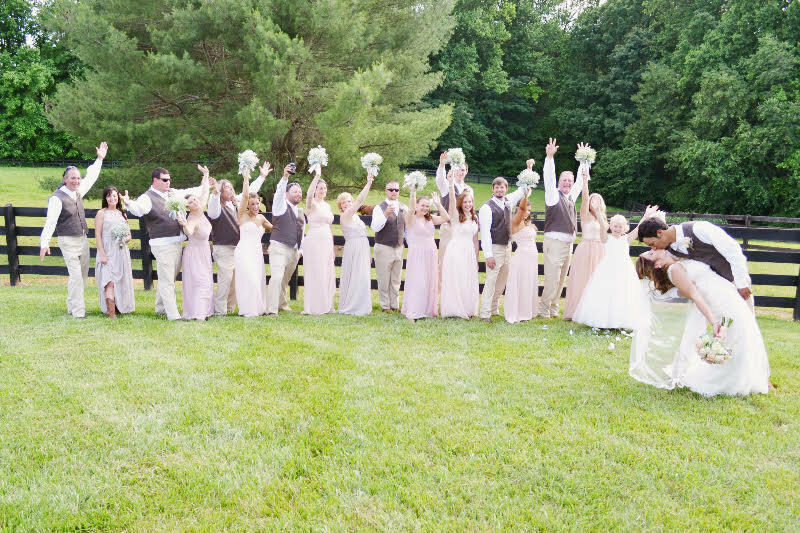 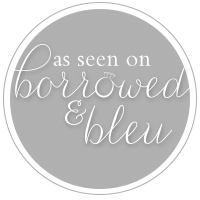 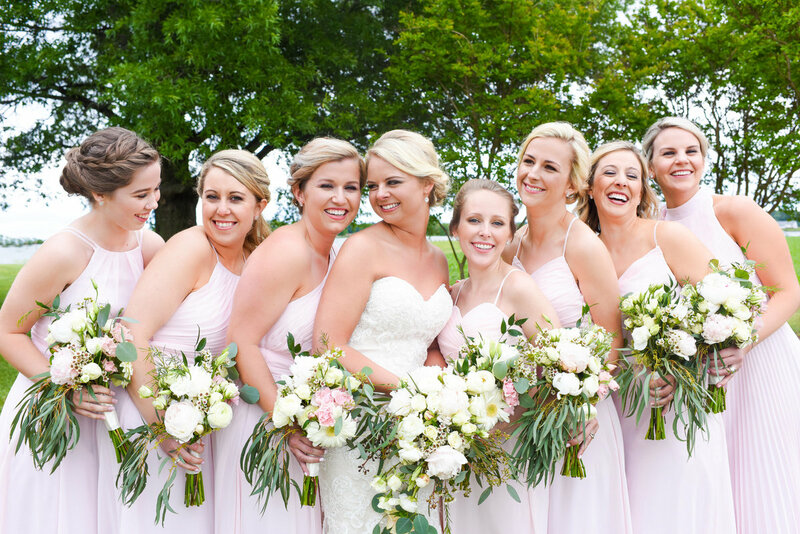 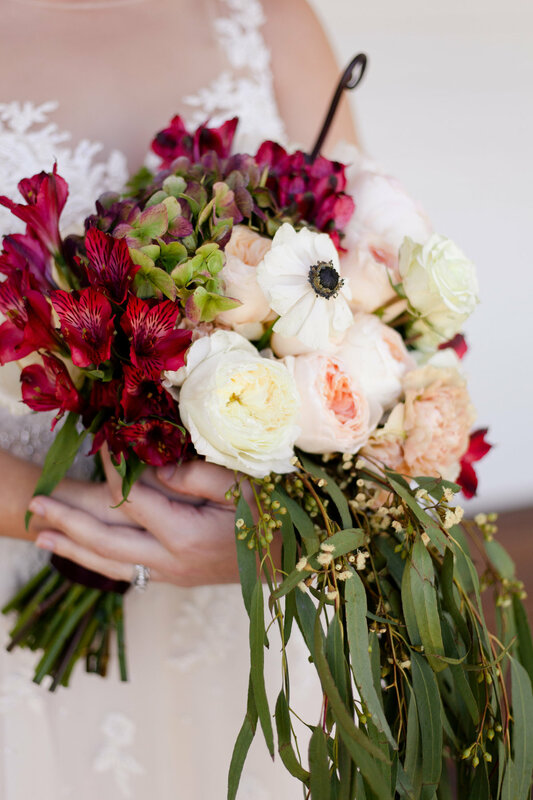 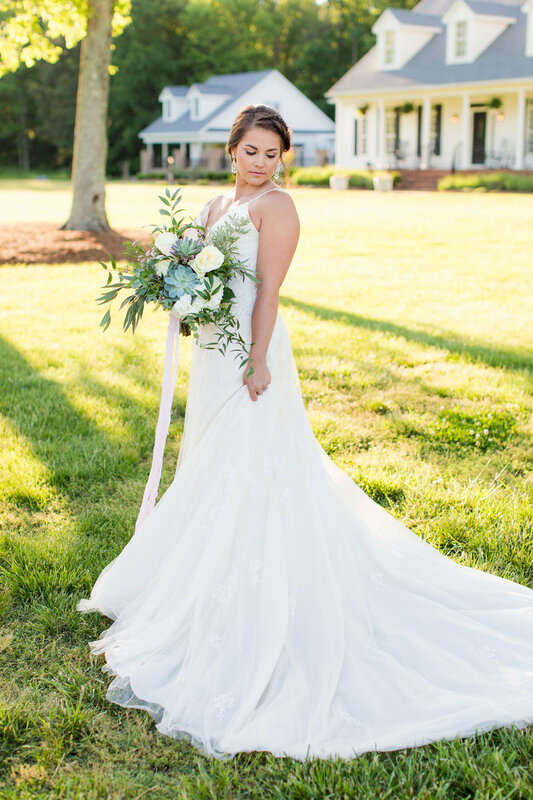 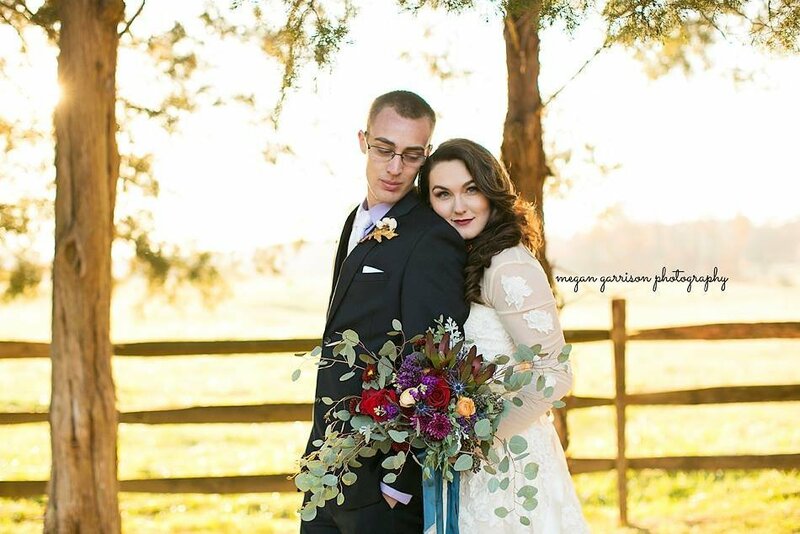 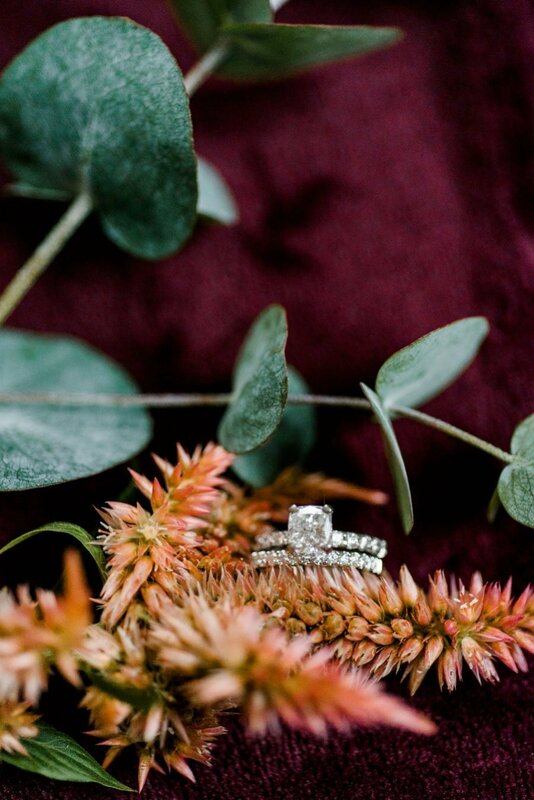 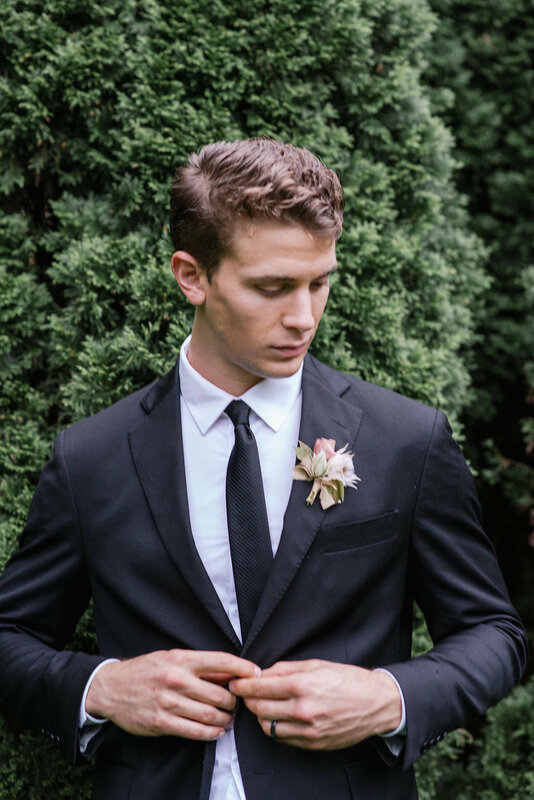 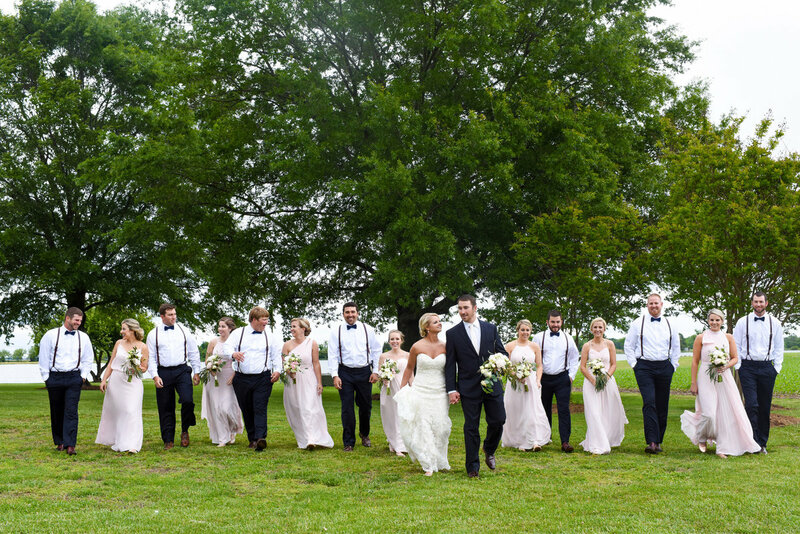 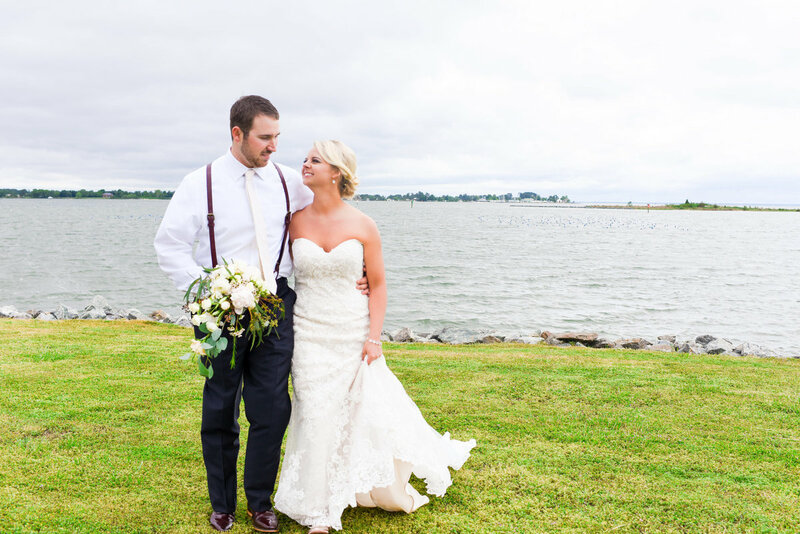 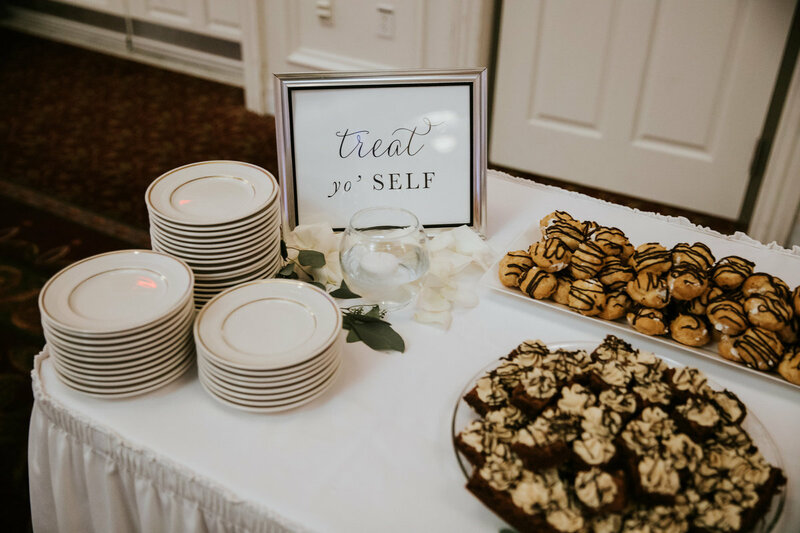 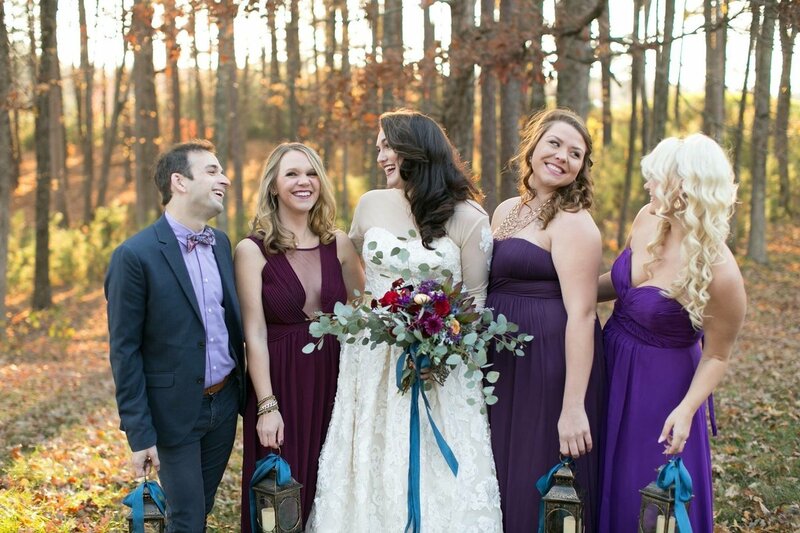 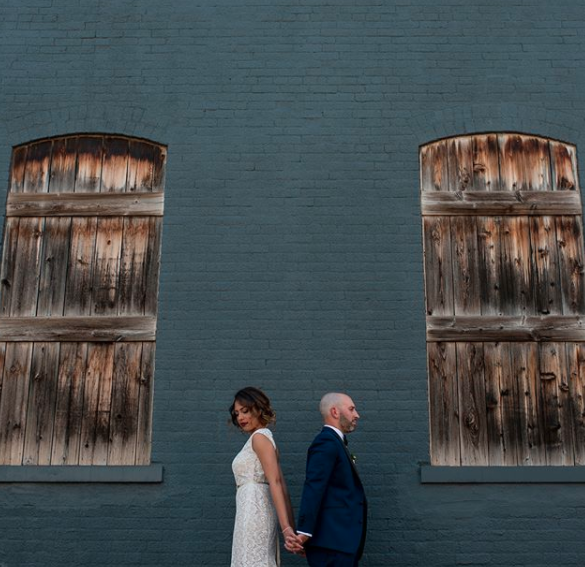 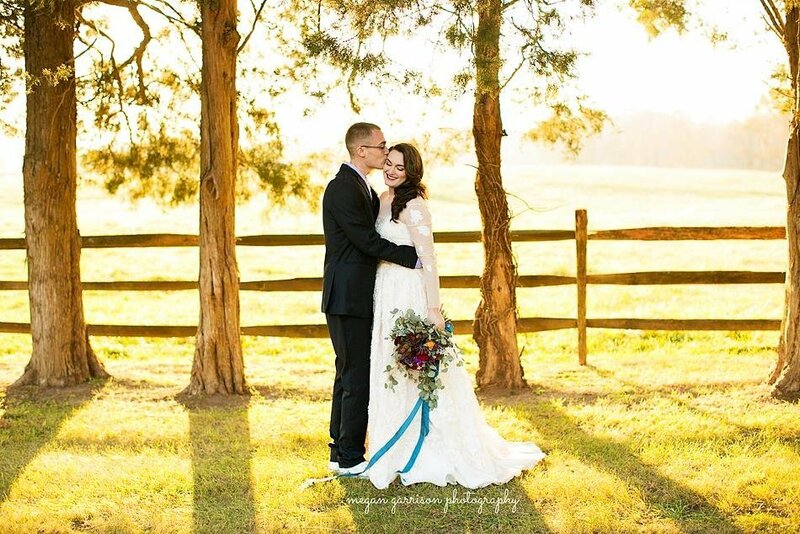 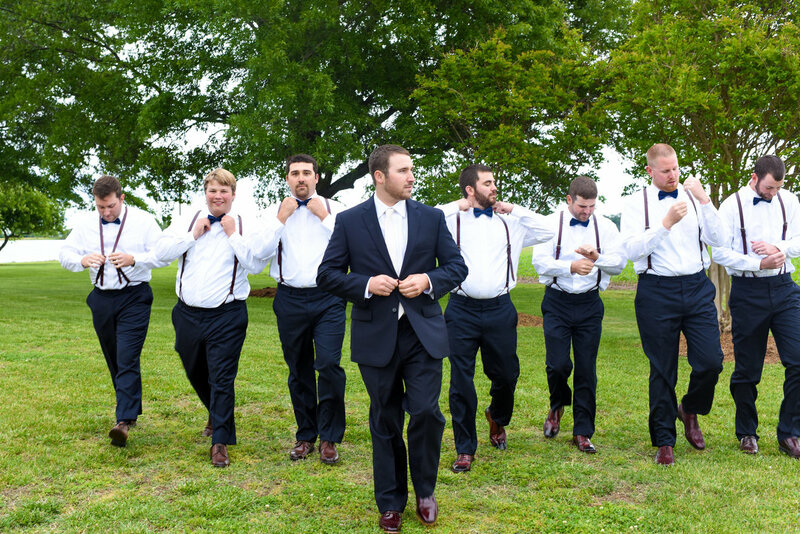 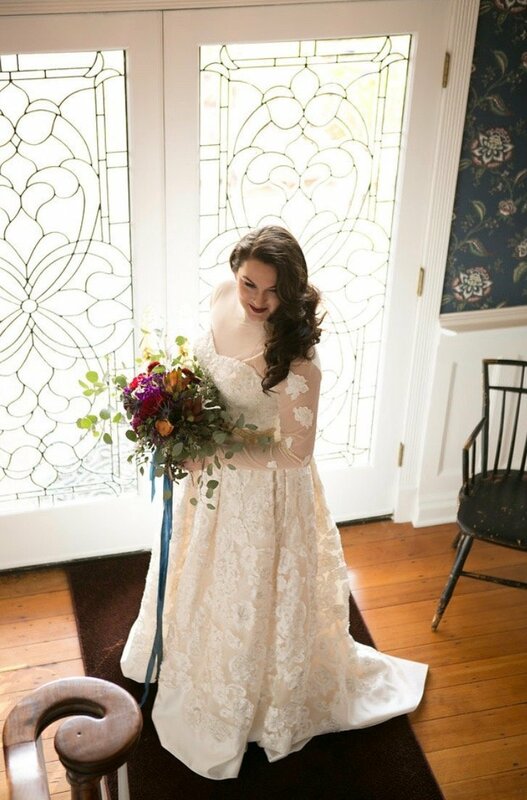 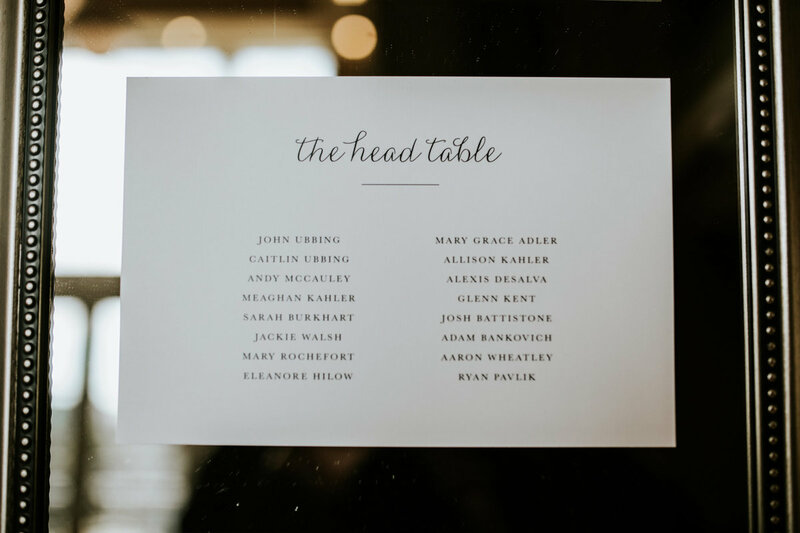 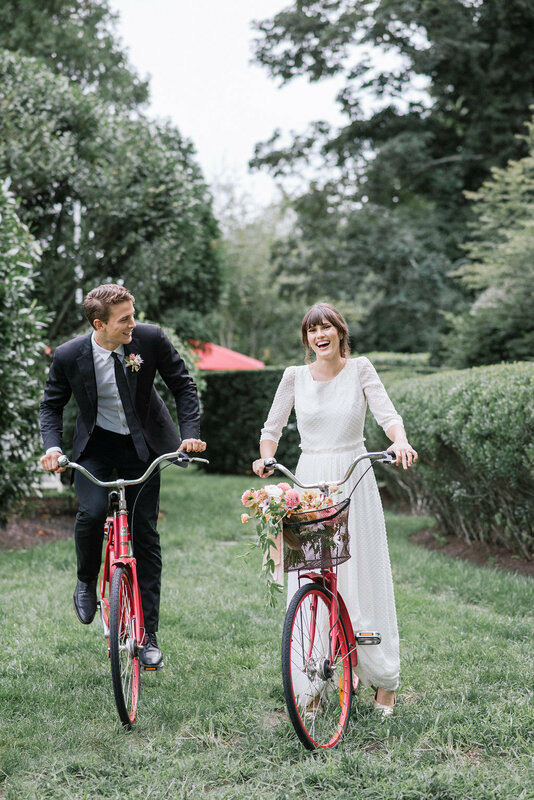 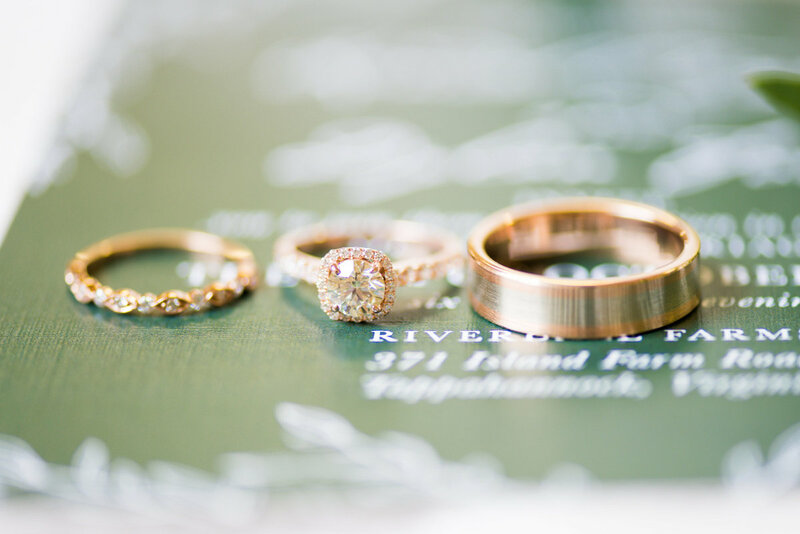 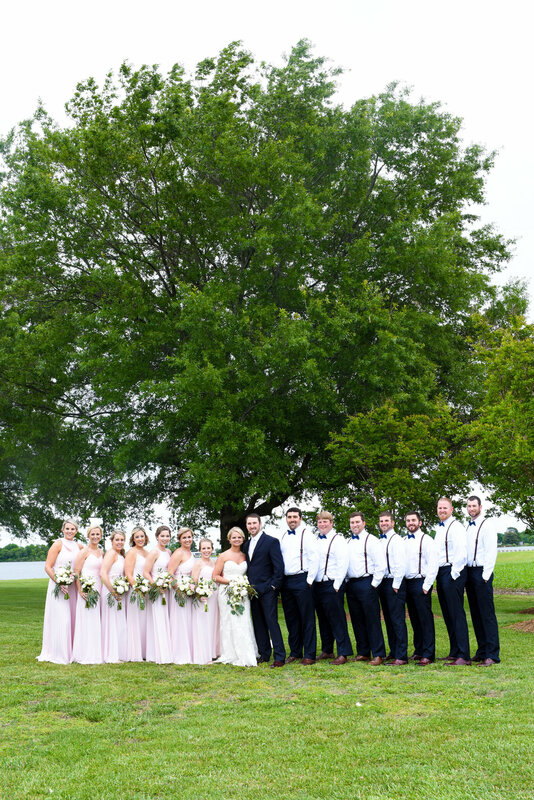 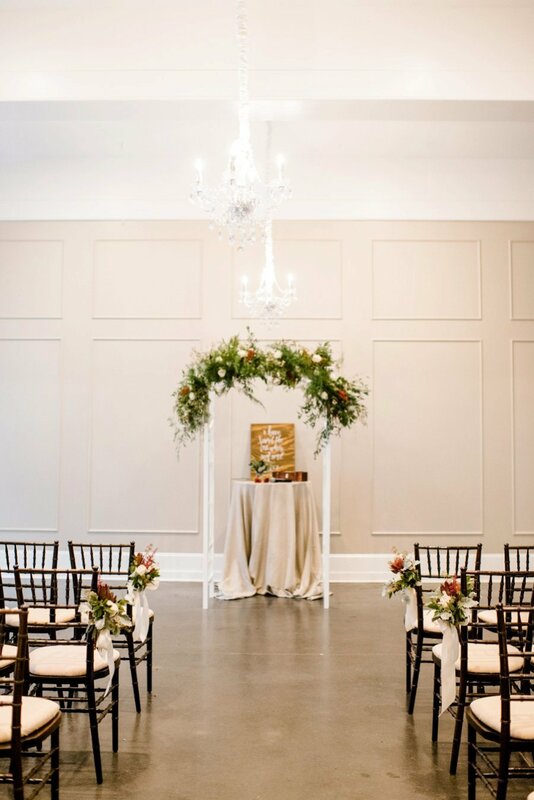 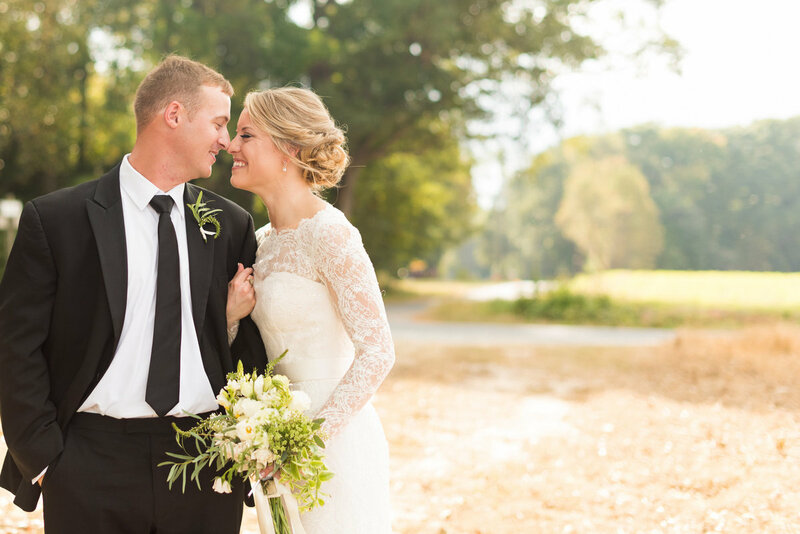 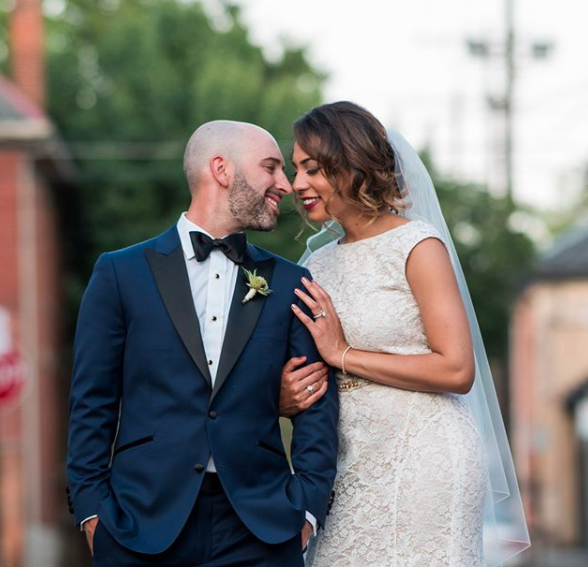 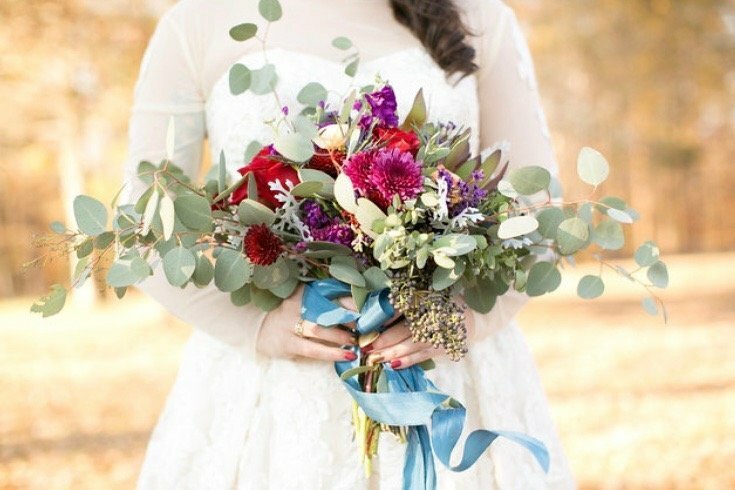 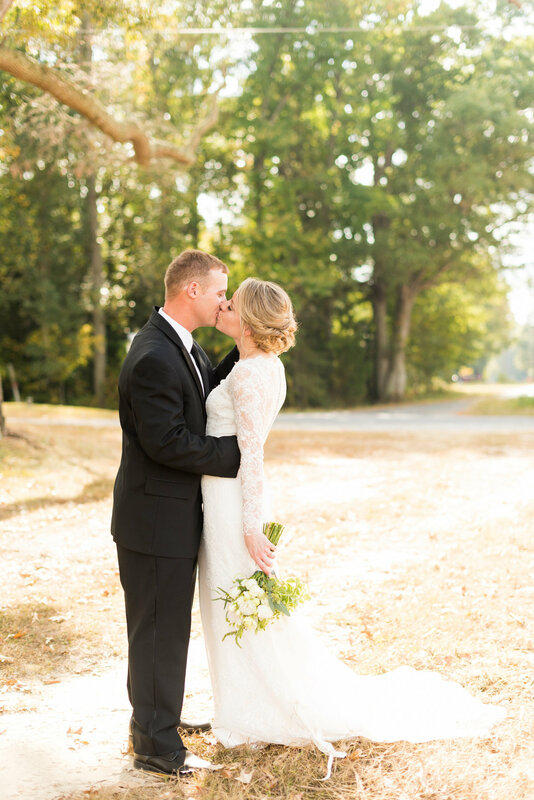 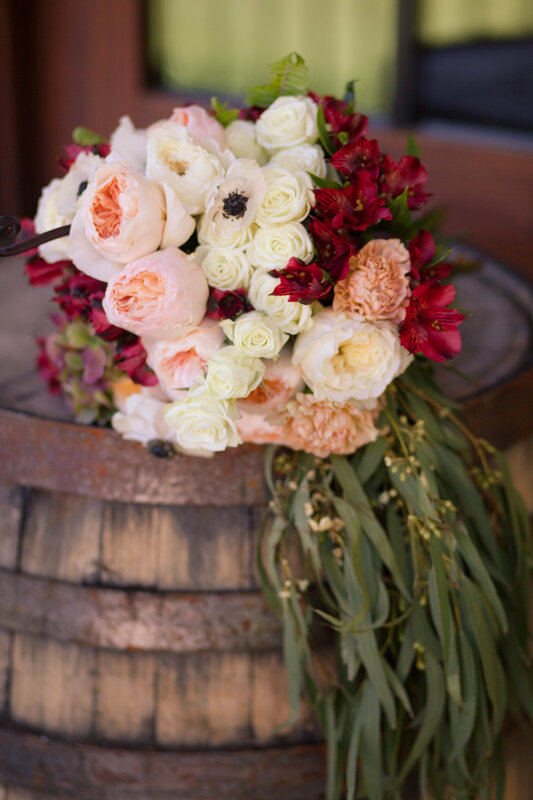 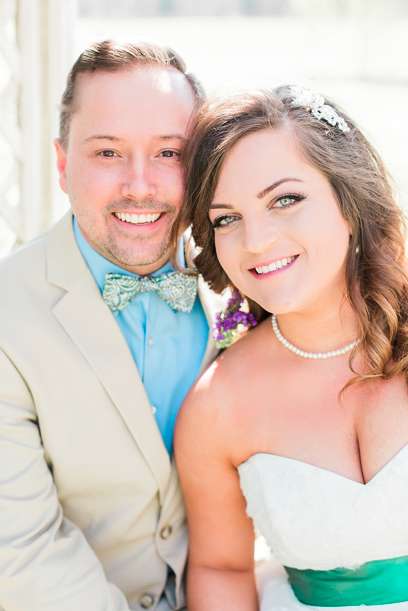 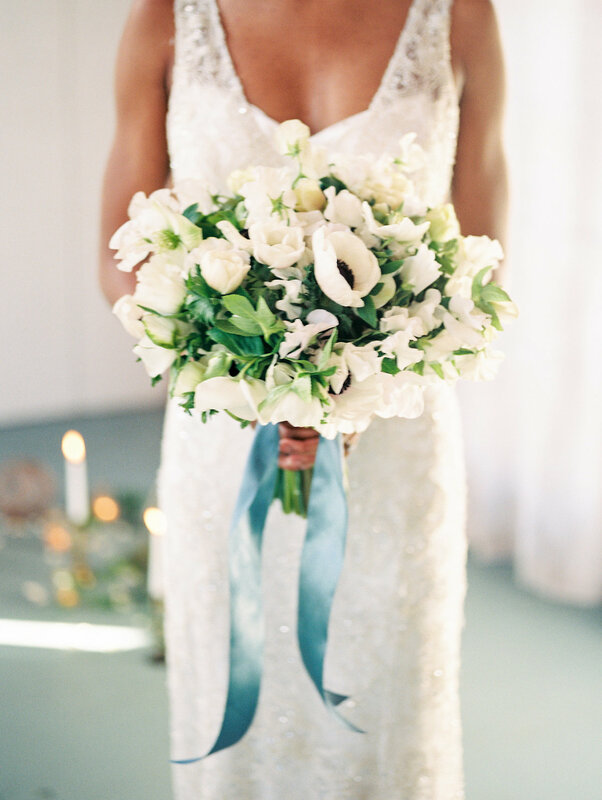 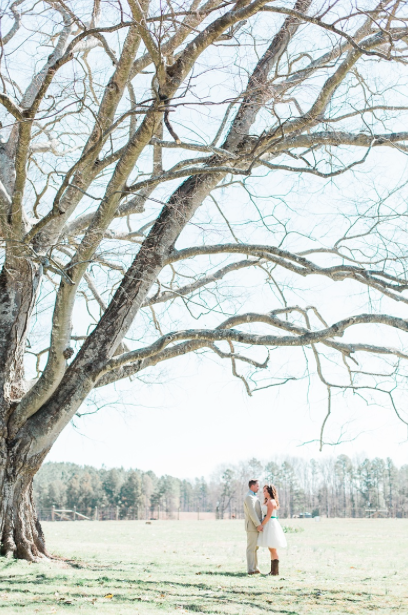 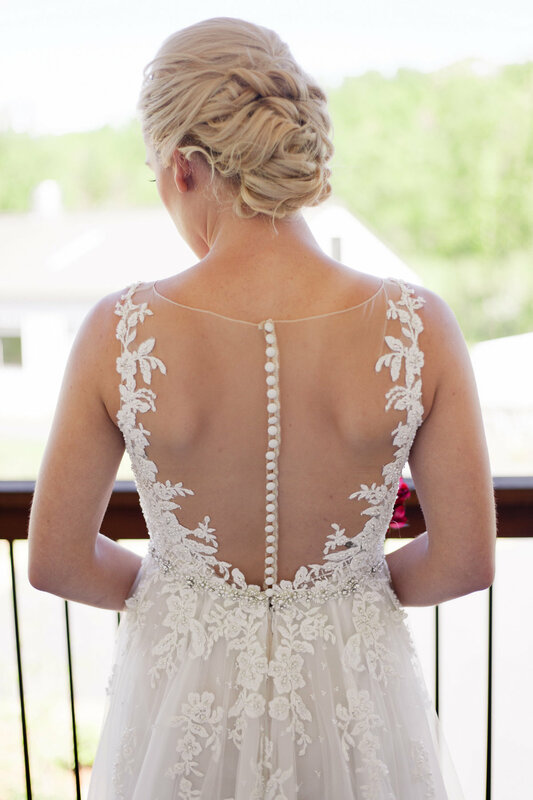 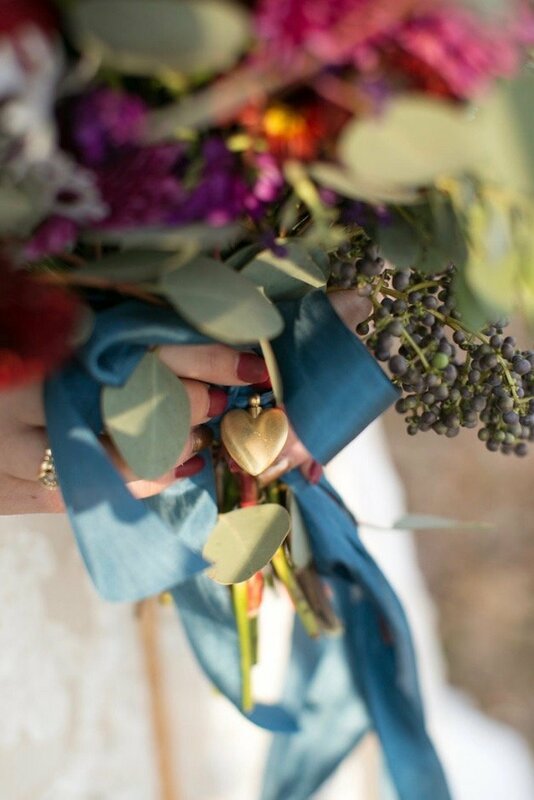 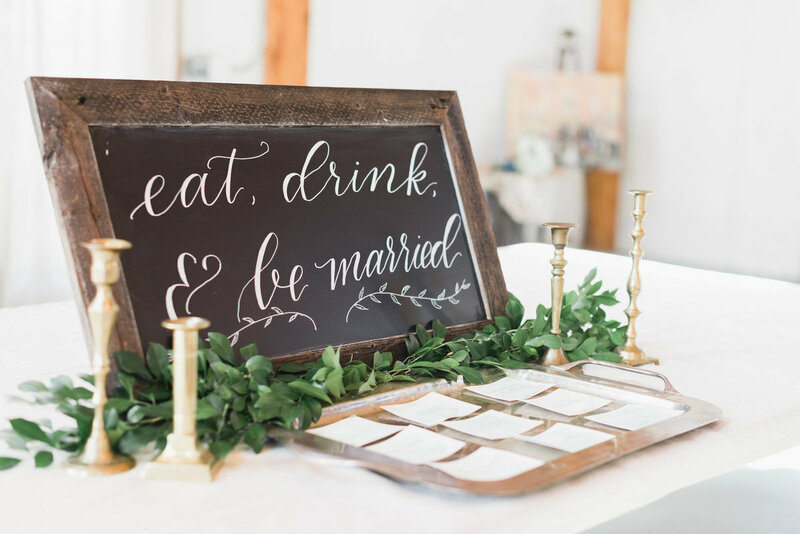 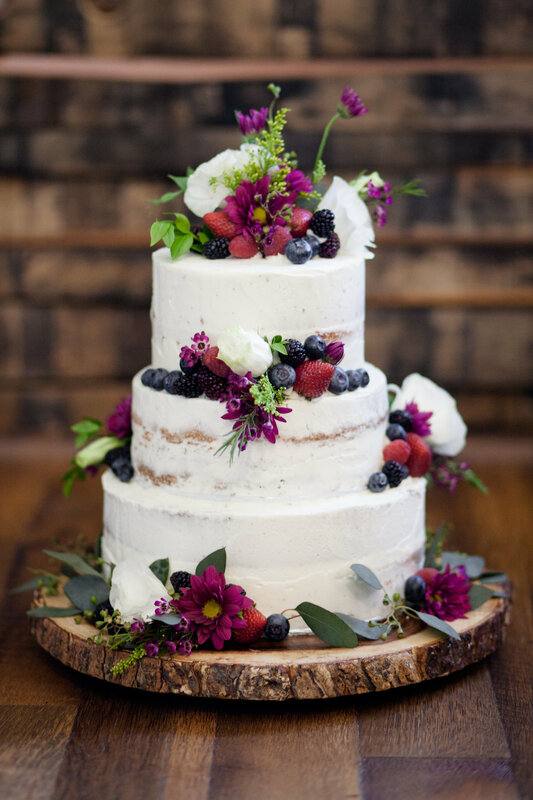 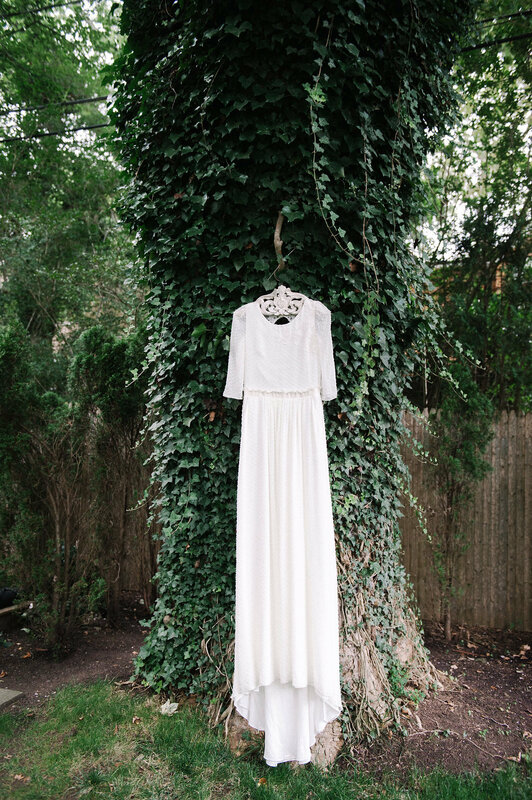 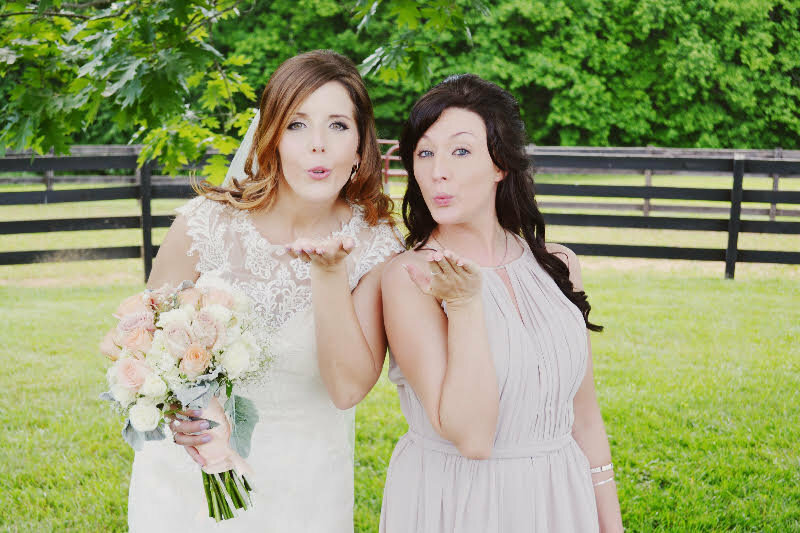 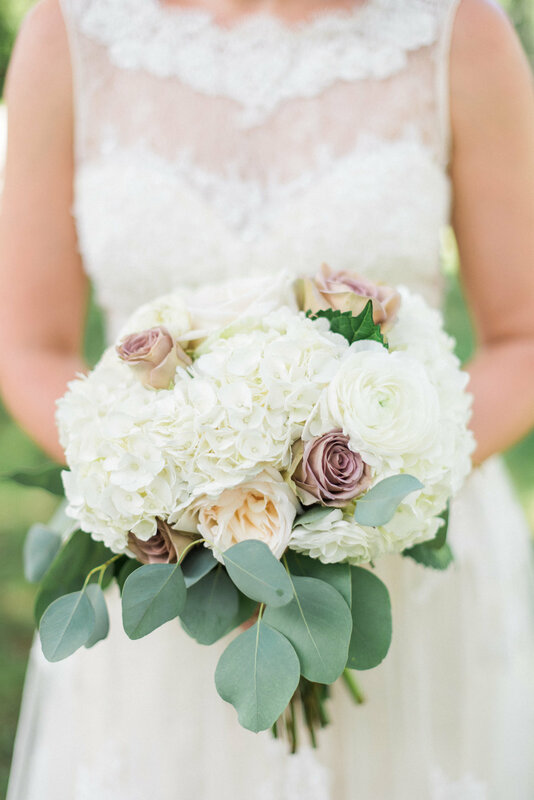 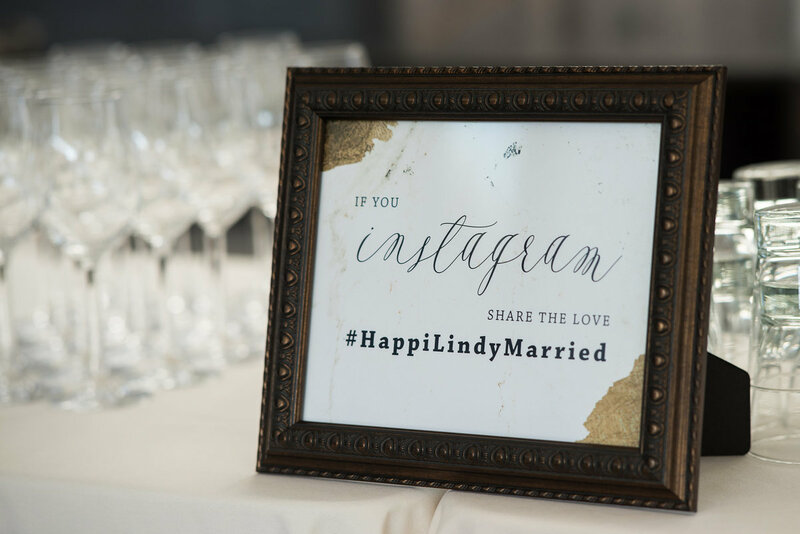 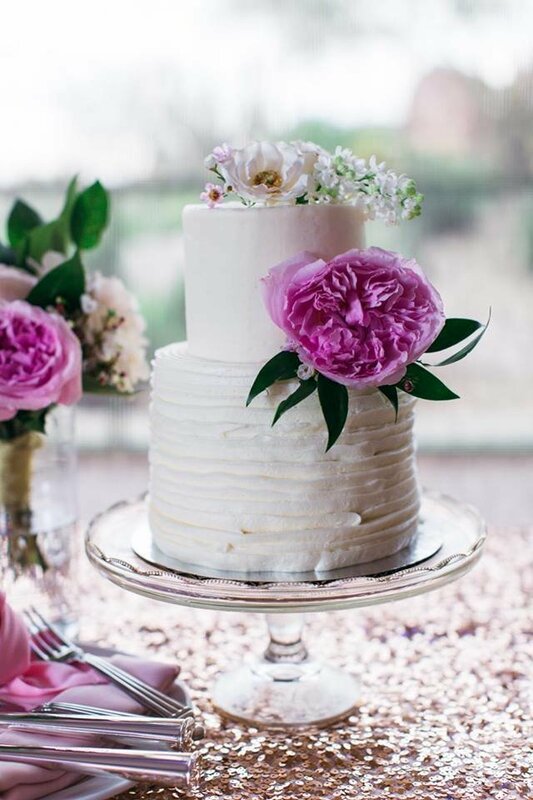 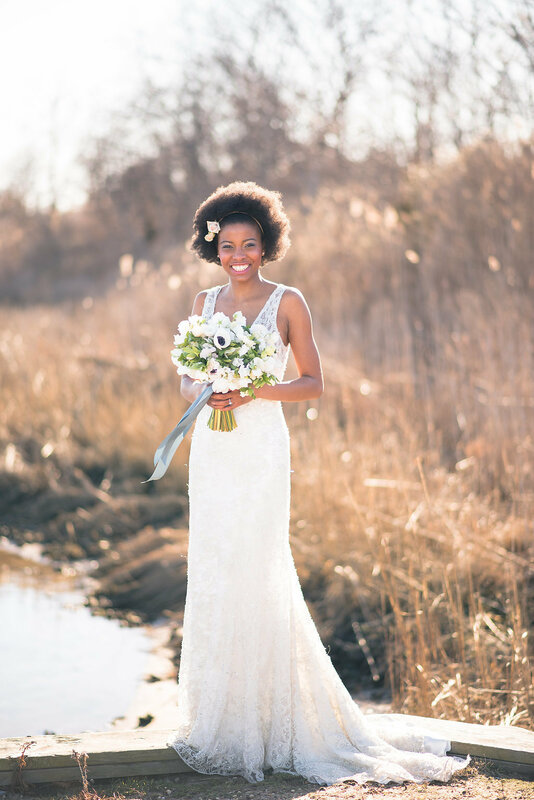 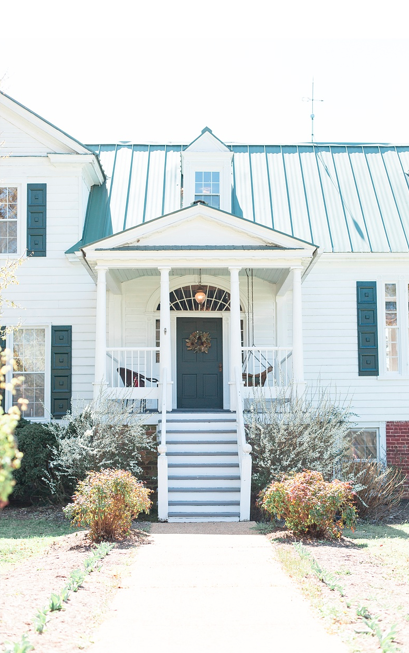 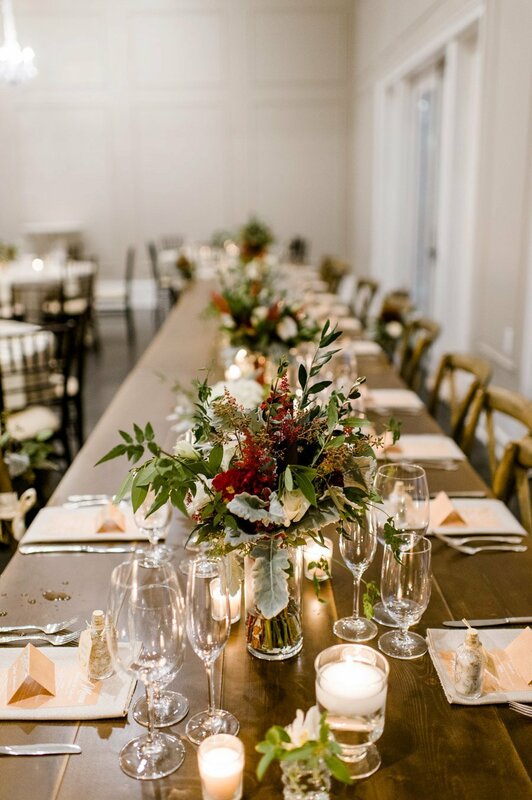 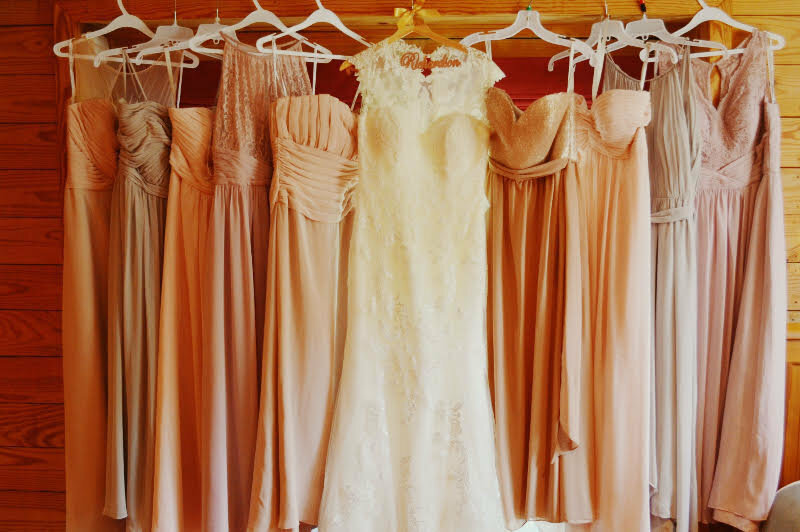 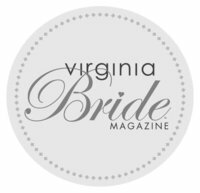 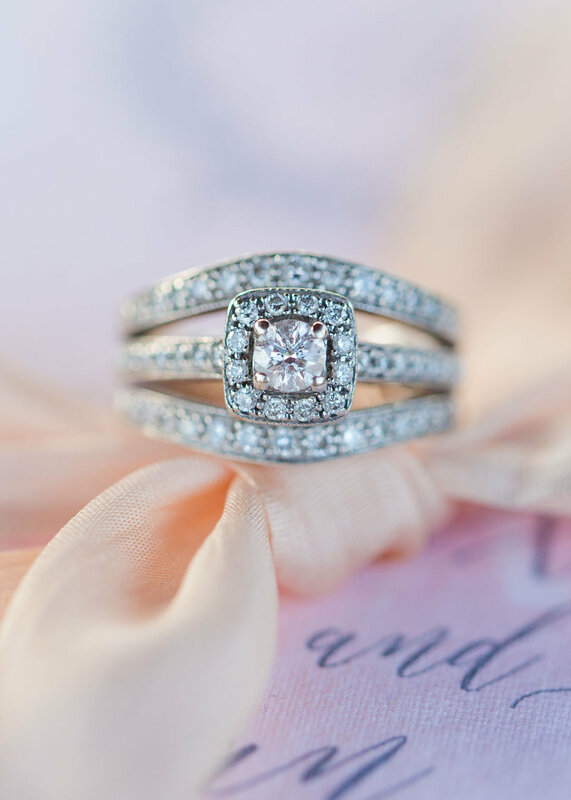 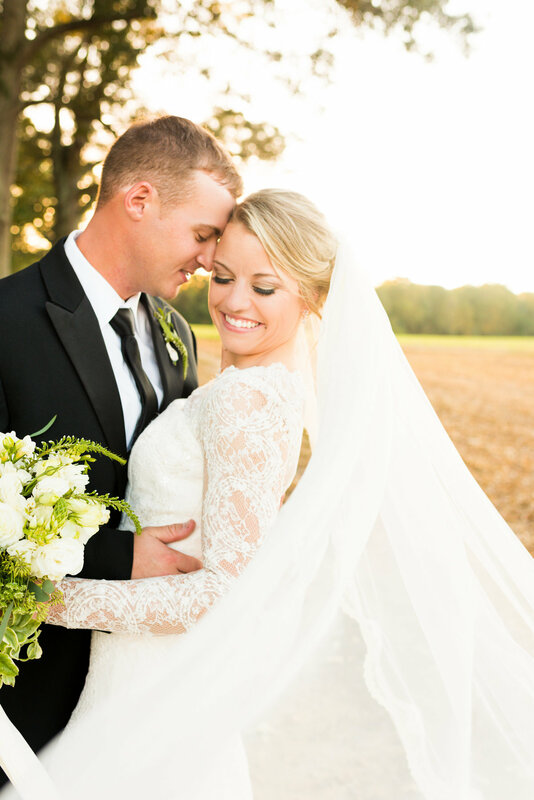 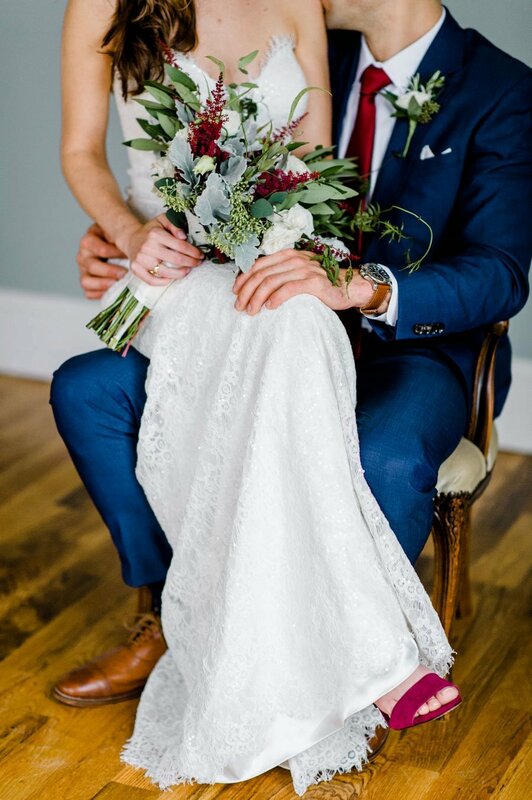 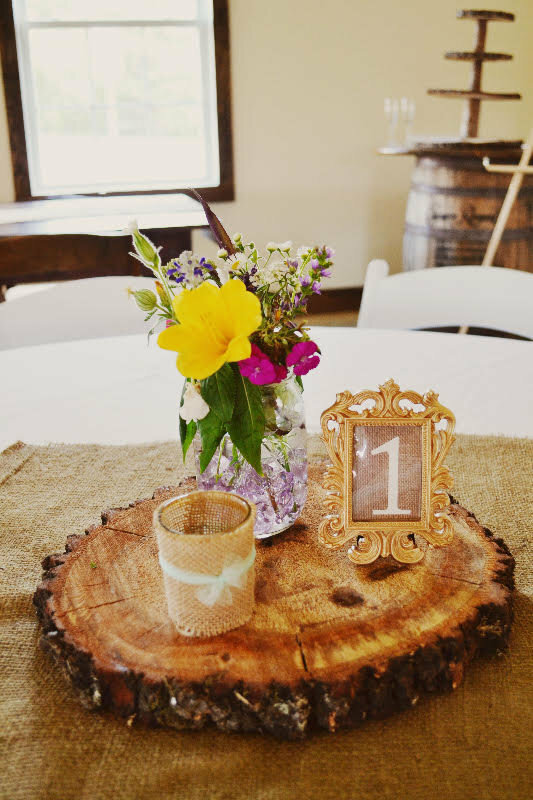 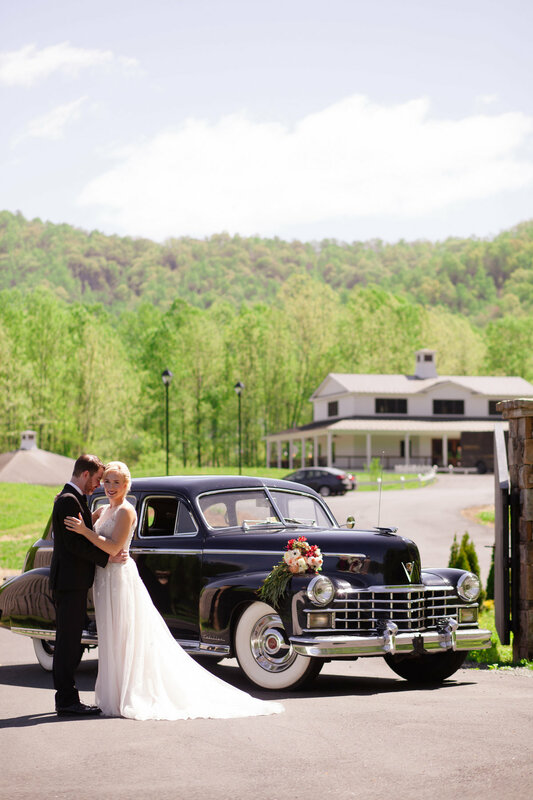 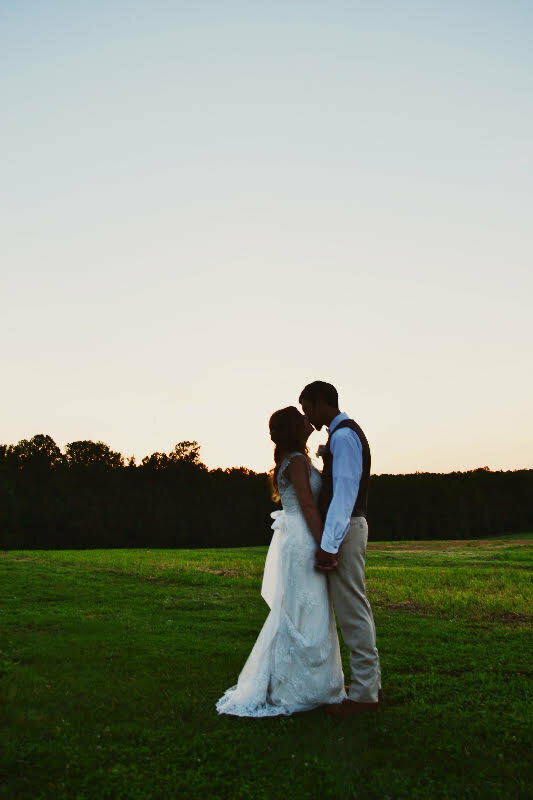 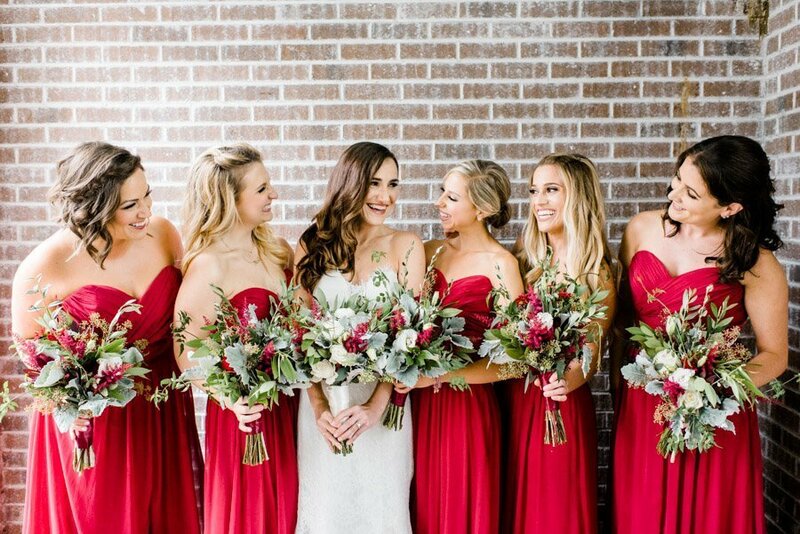 A BEAUTIFUL BURGUNDY AND NAVY WEDDING WITH HINTS OF RUSTIC GREENERY IN NORTH CAROLINA. 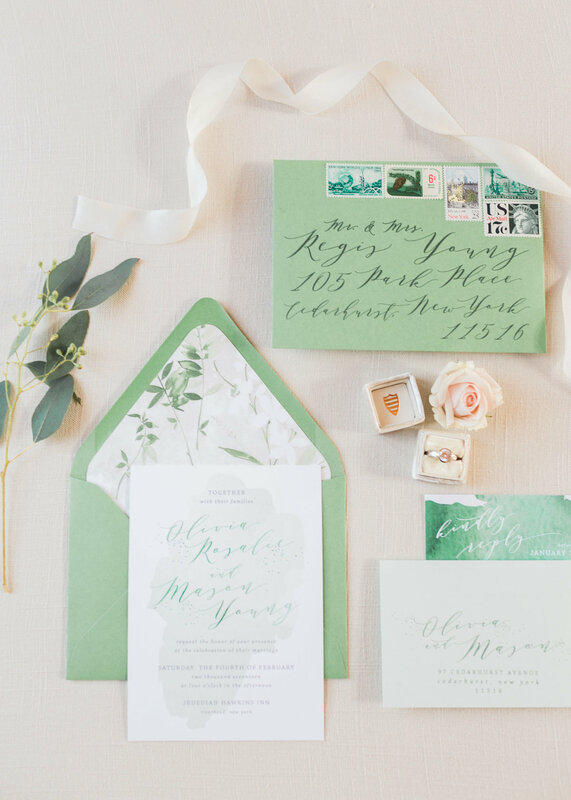 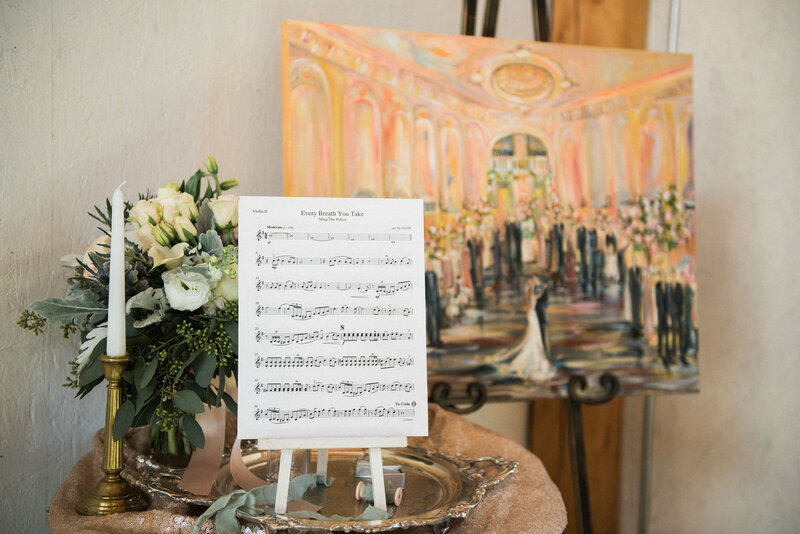 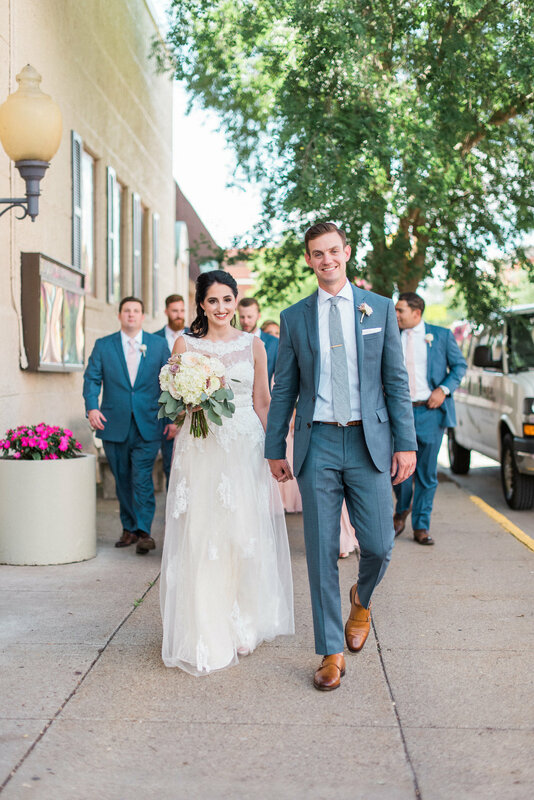 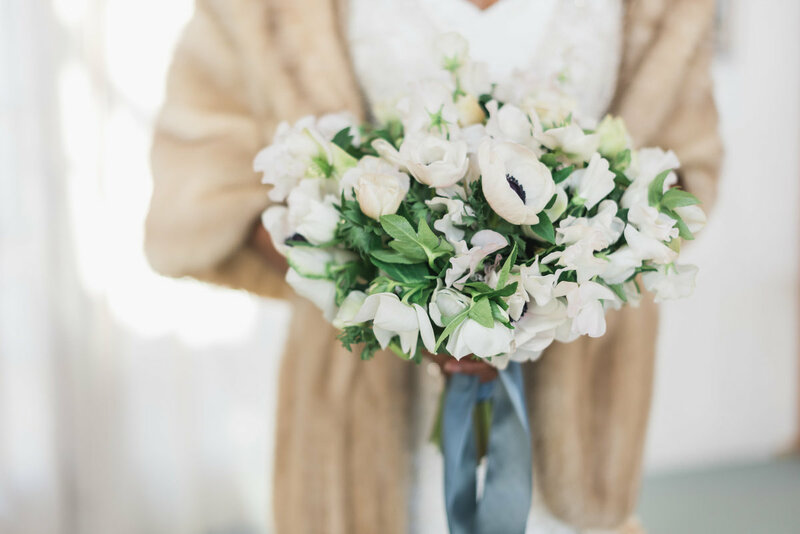 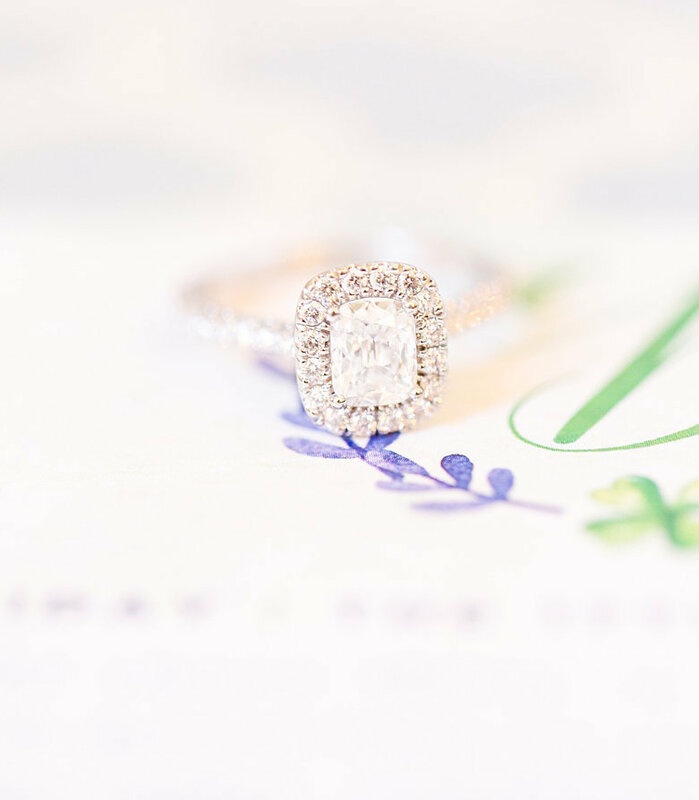 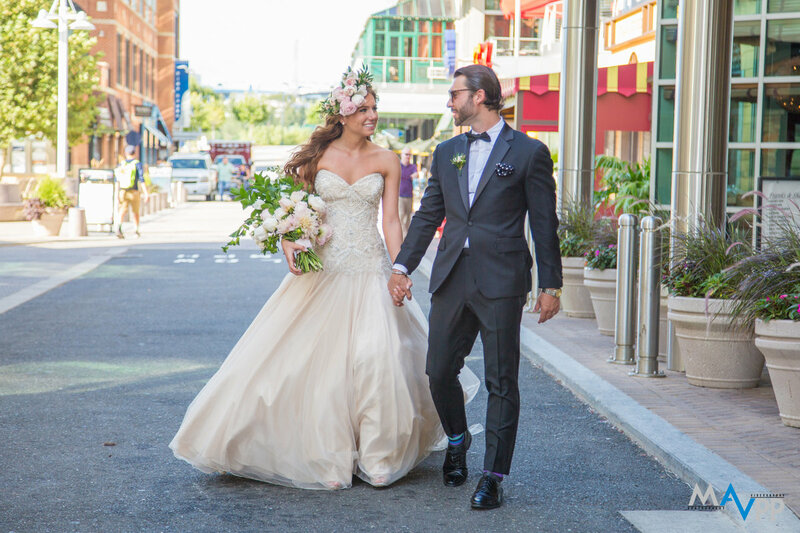 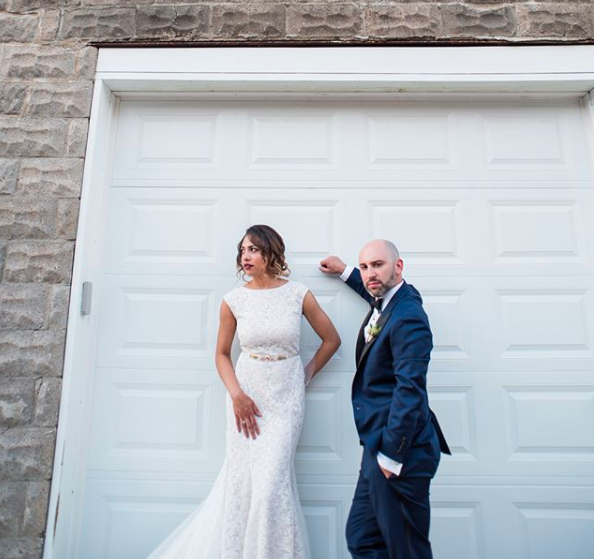 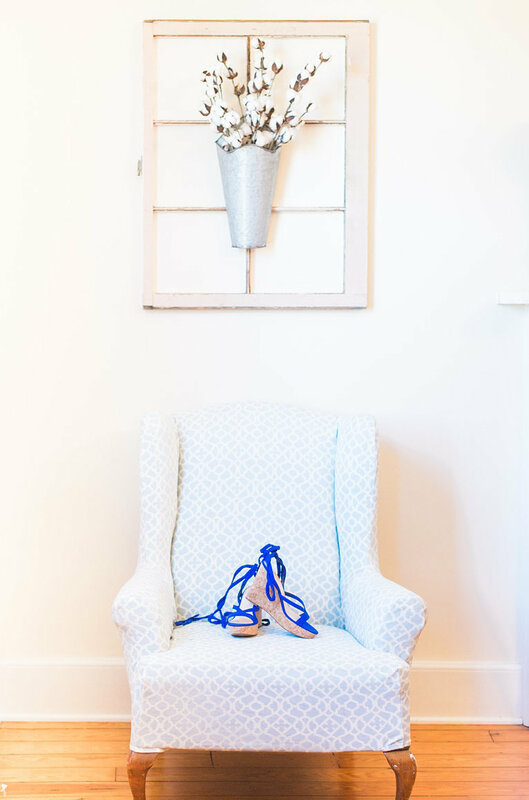 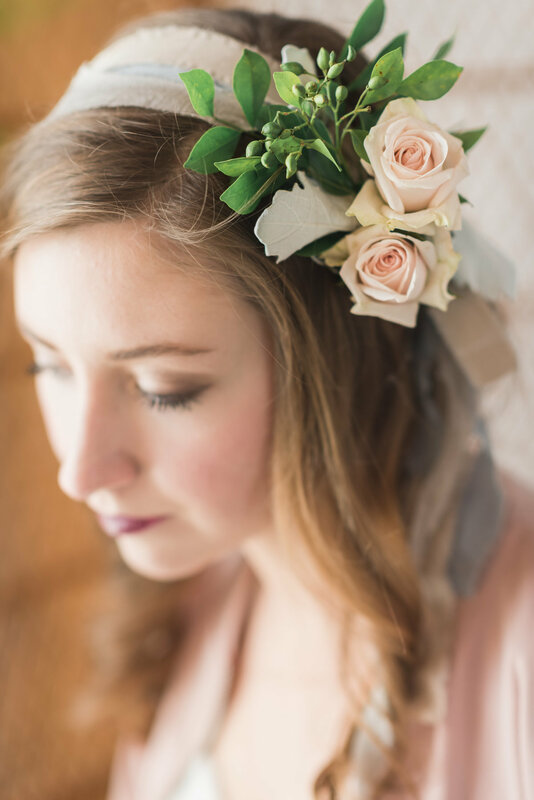 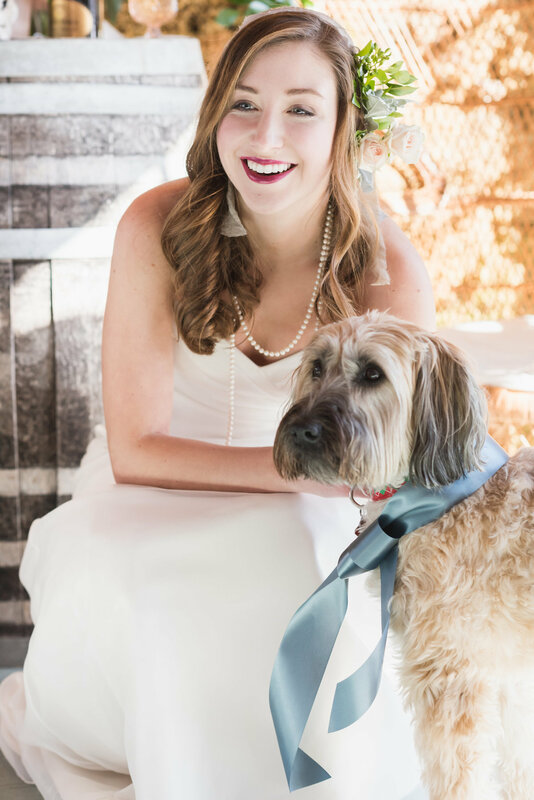 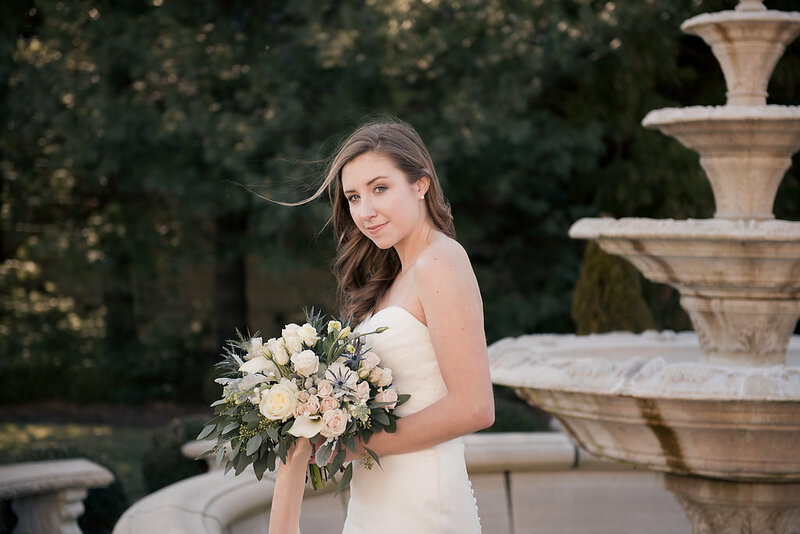 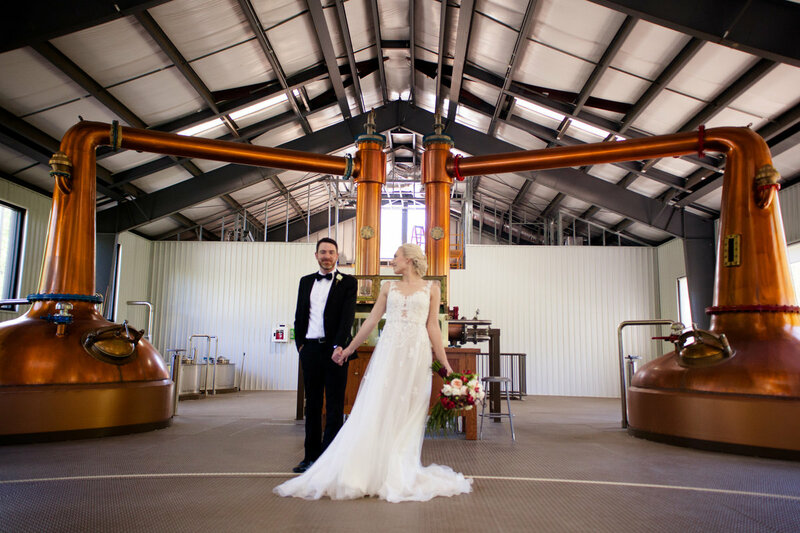 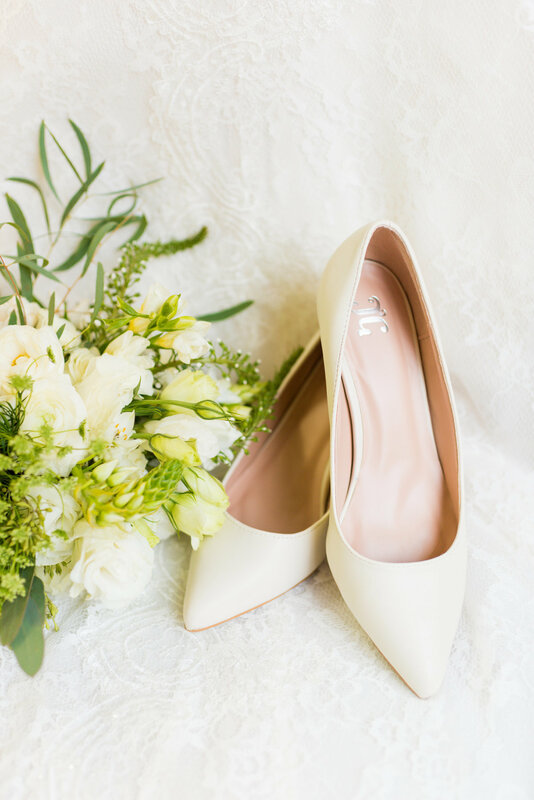 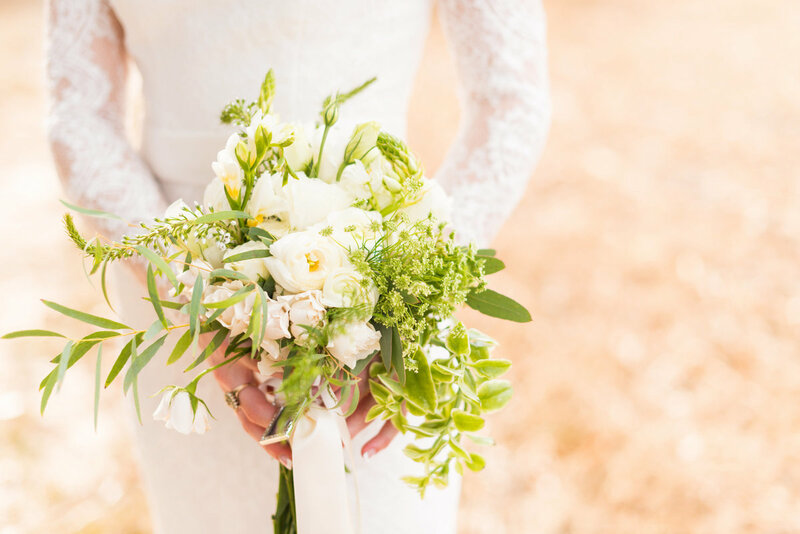 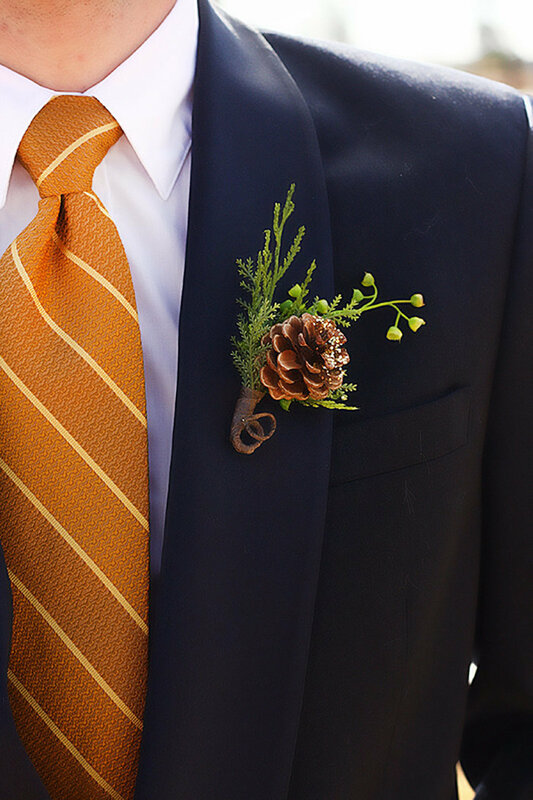 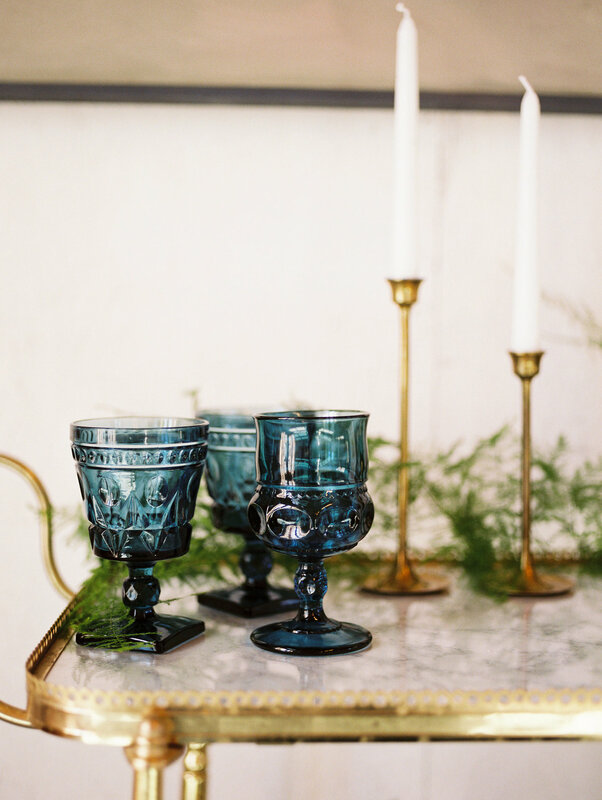 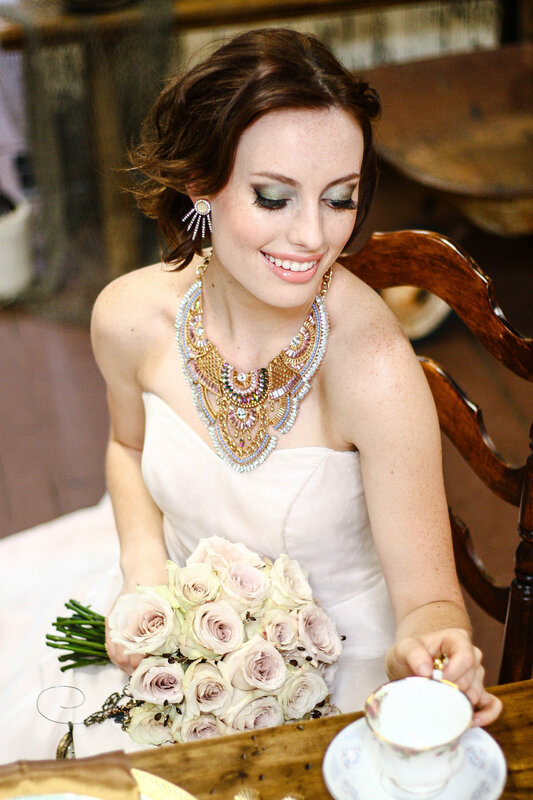 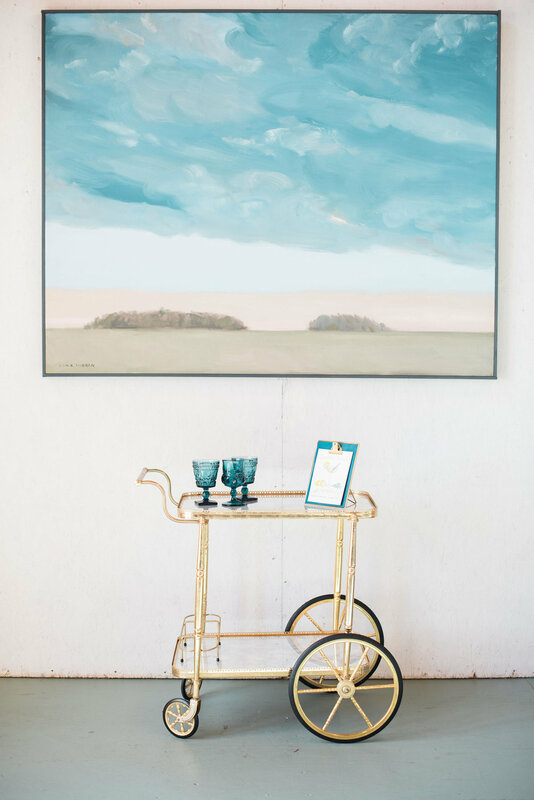 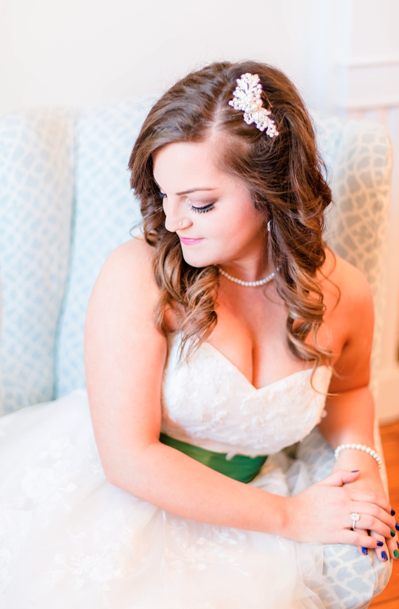 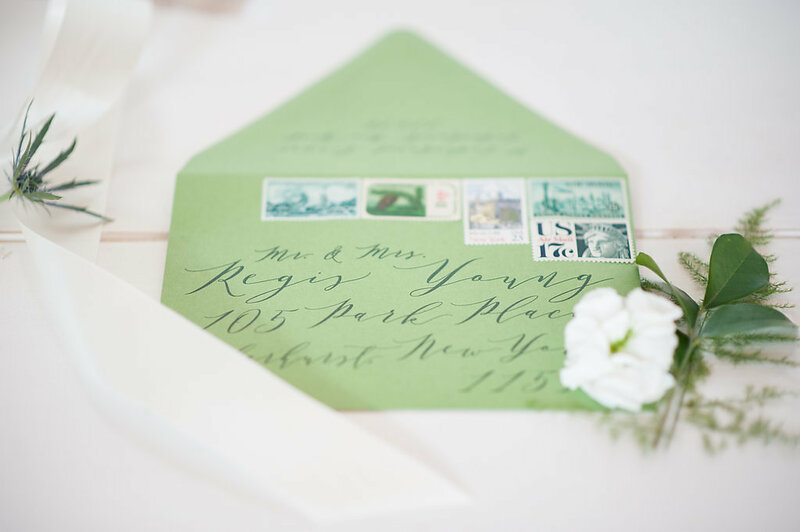 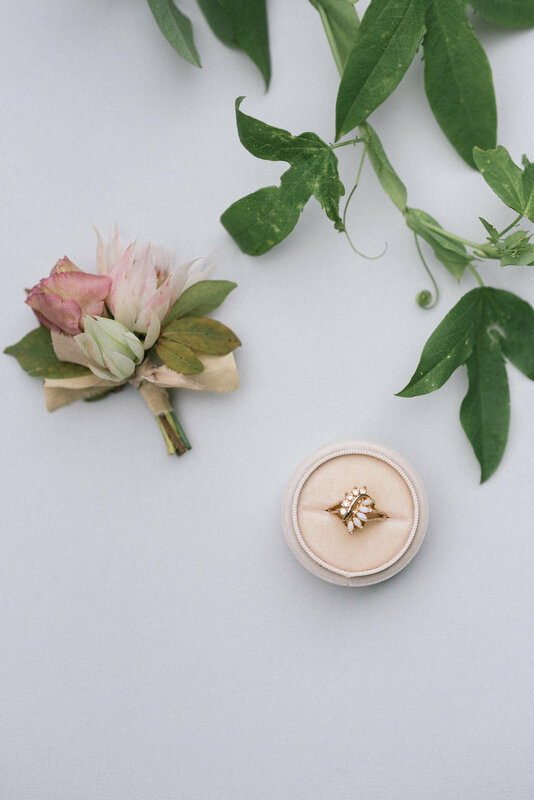 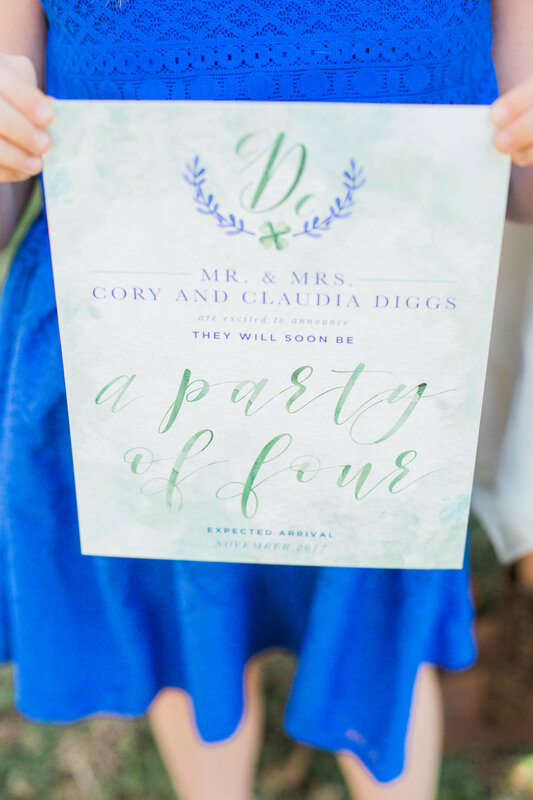 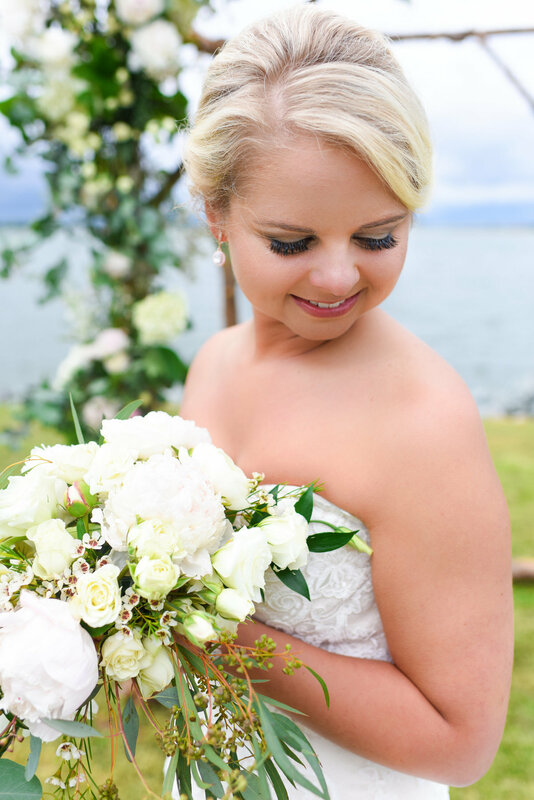 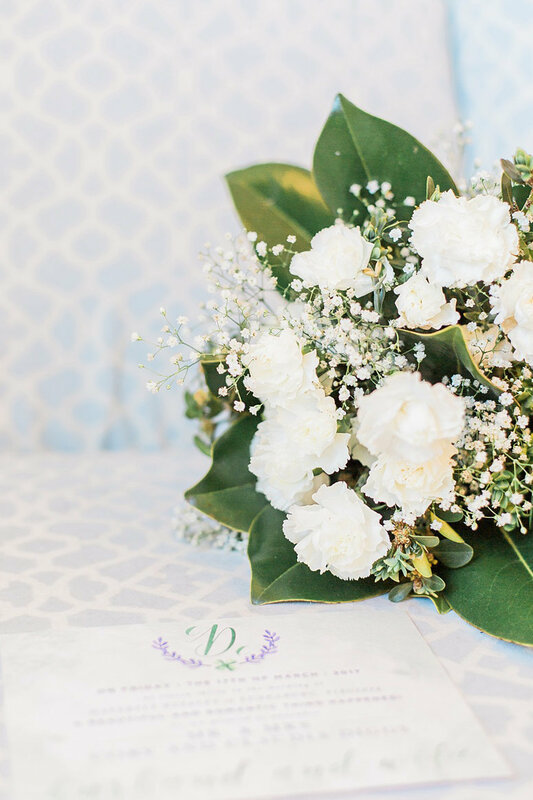 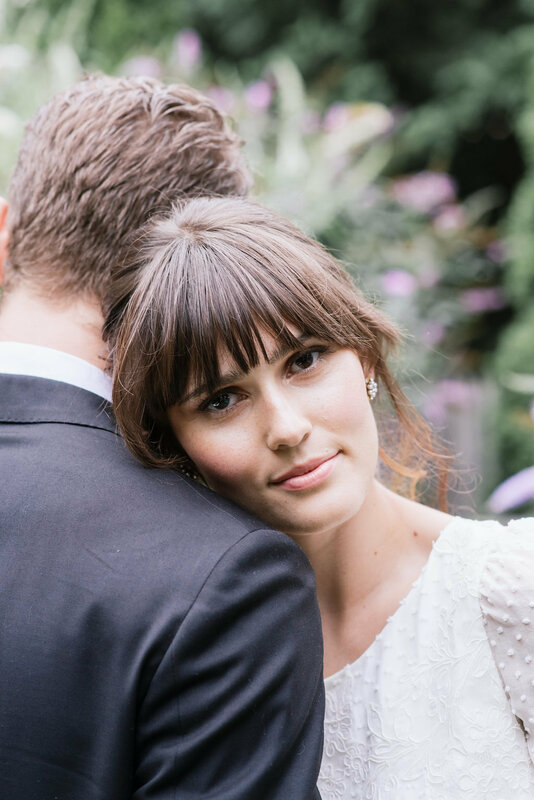 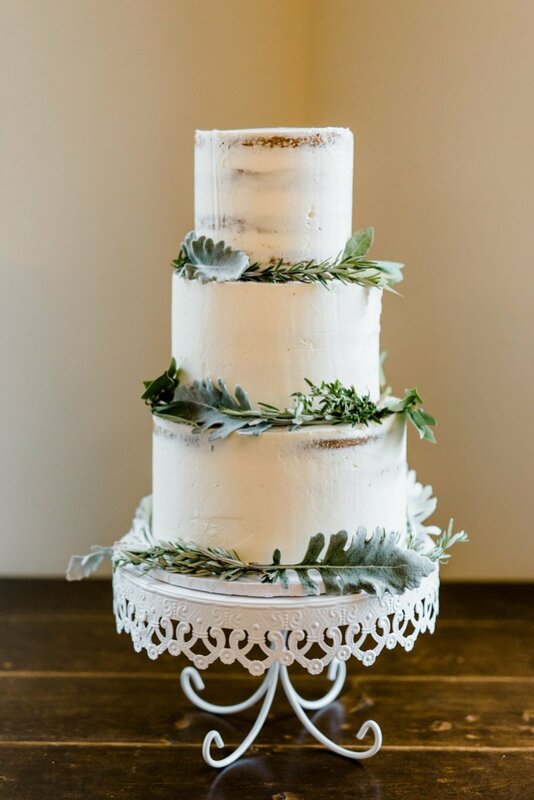 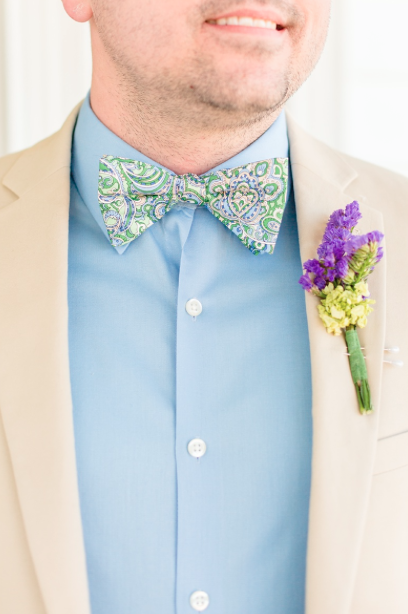 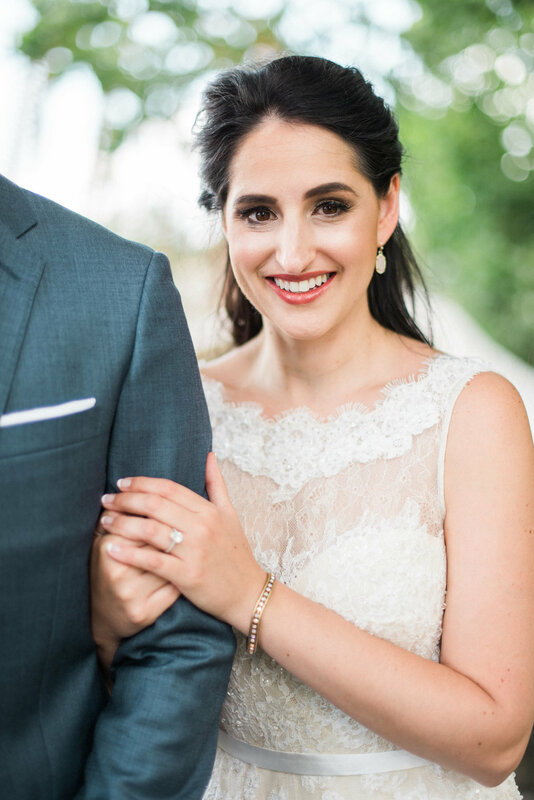 this st. patrick's day elopement couldn't have been any more perfect with Subtle dashes of watercolor green and pops of french blue. 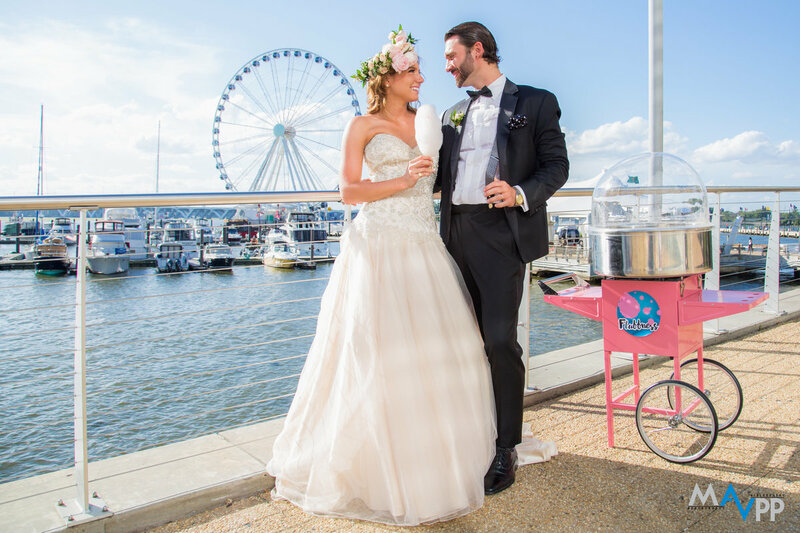 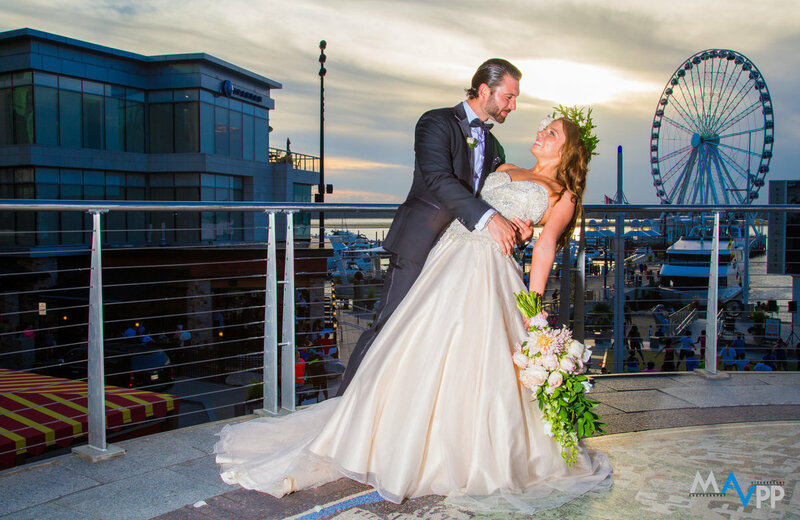 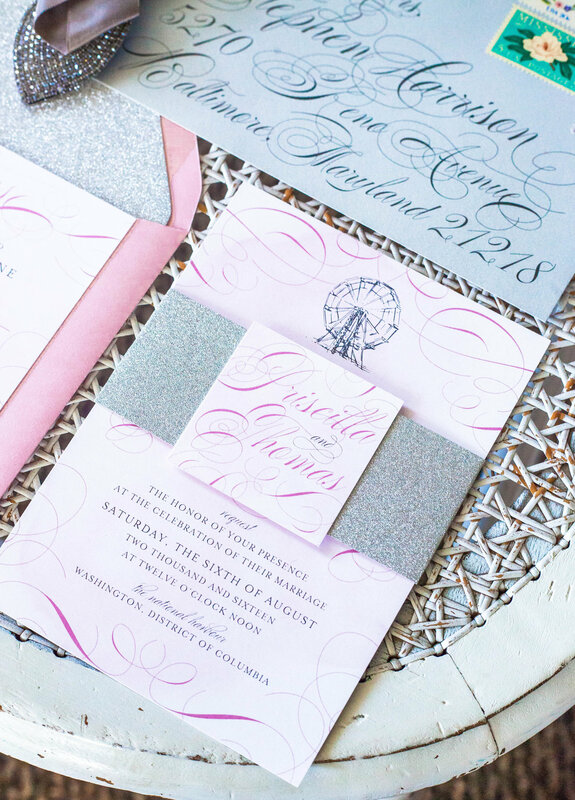 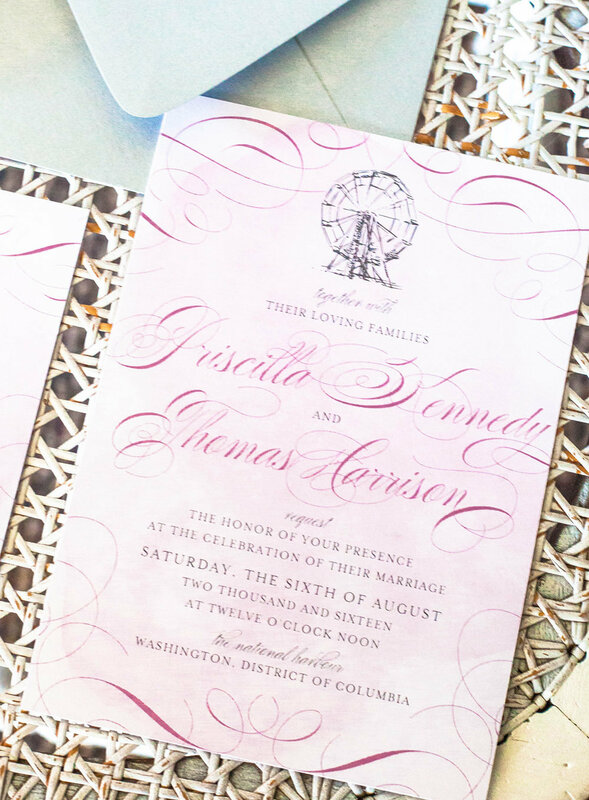 a couture carnival pink wedding invitation featuring a ferris wheel, pink polka dots, and a silver glitter envelope liner for this national harbor wedding. 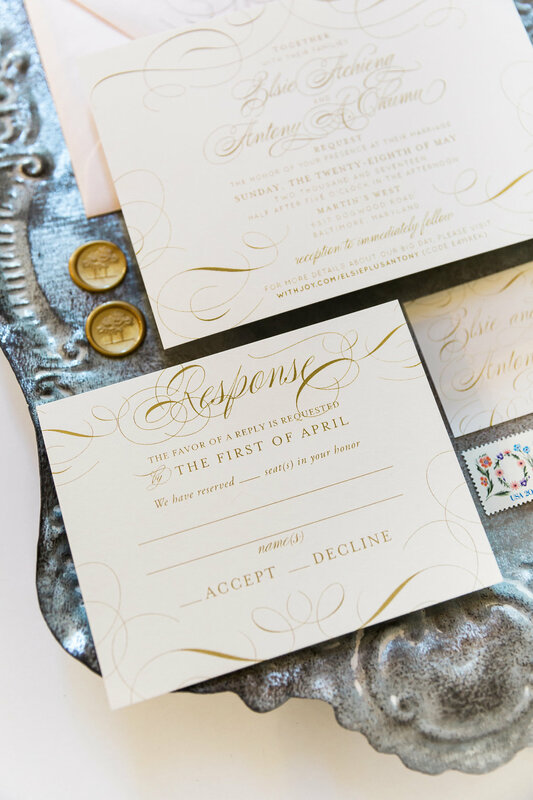 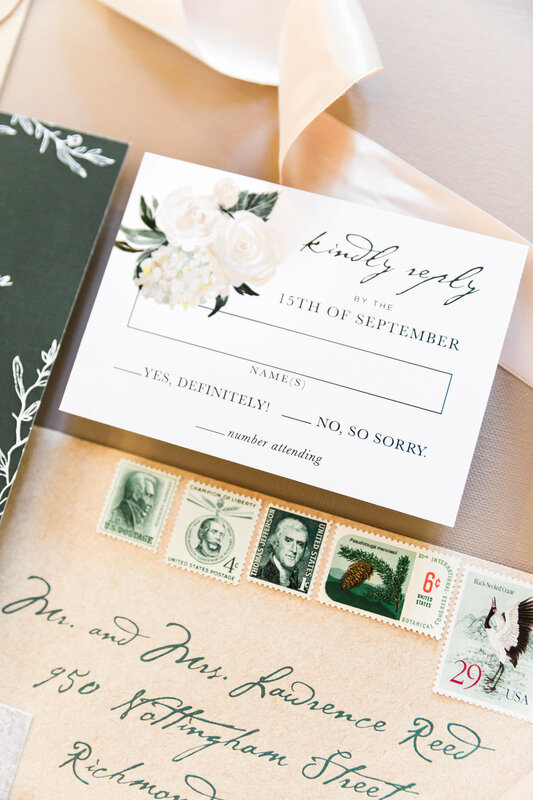 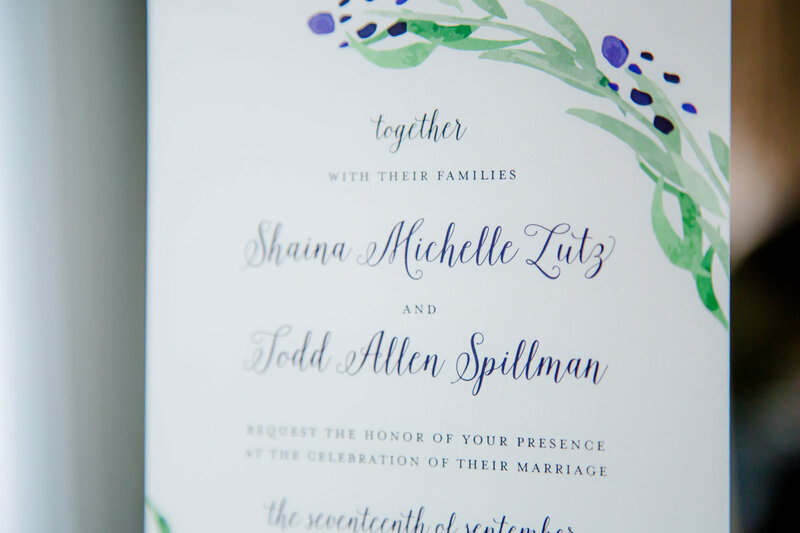 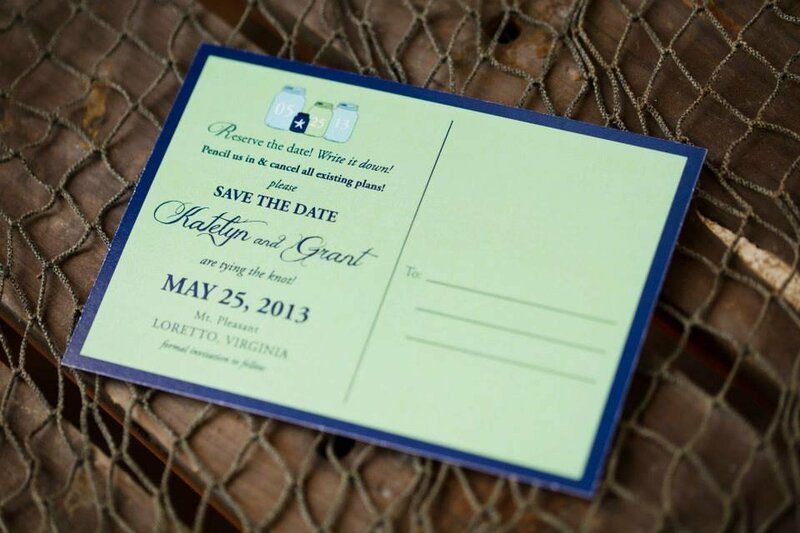 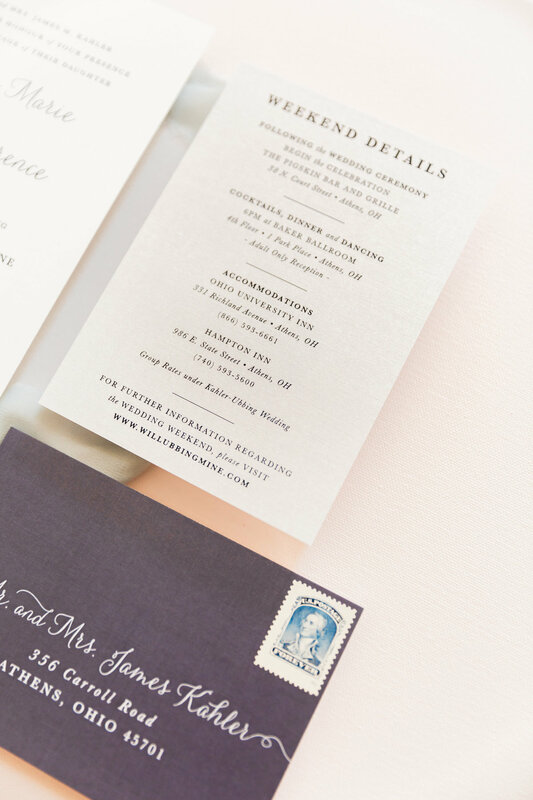 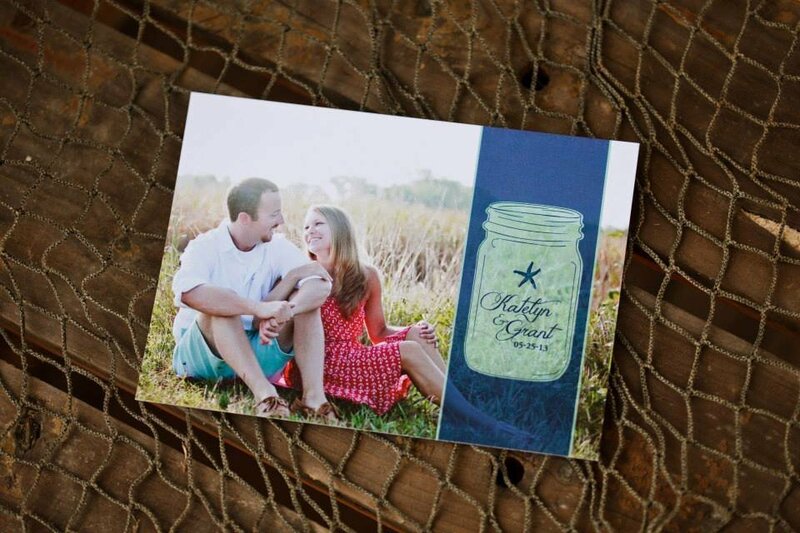 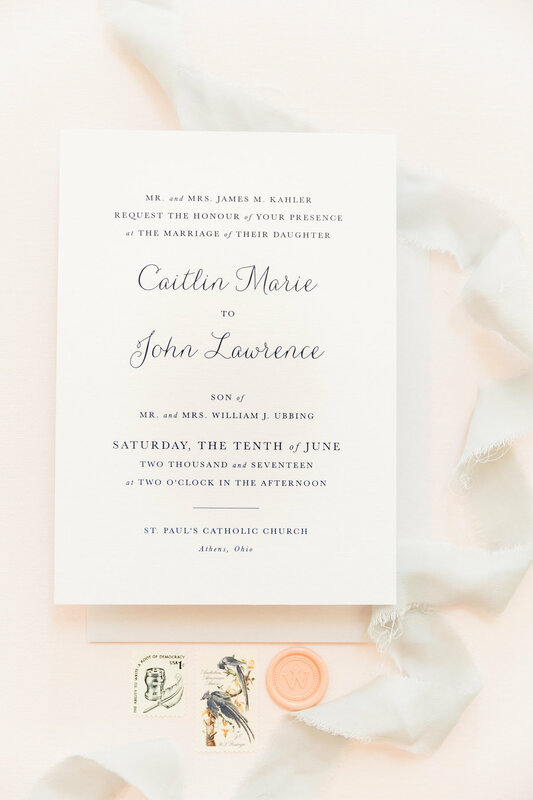 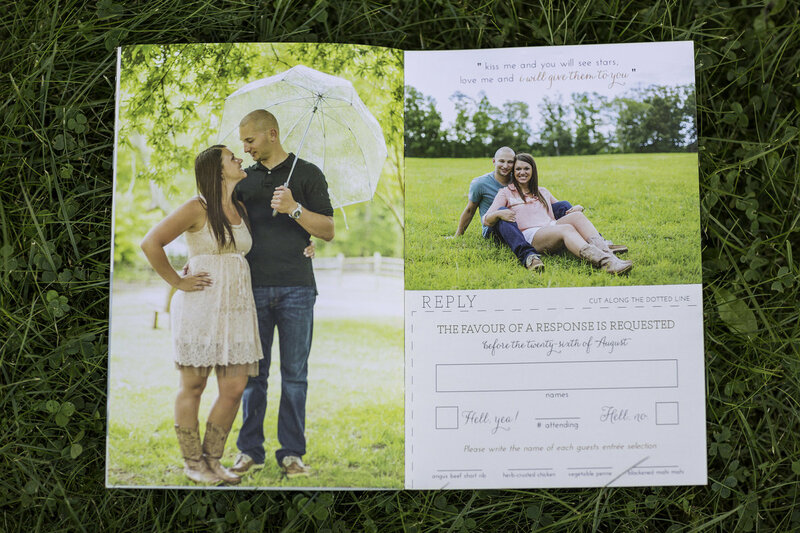 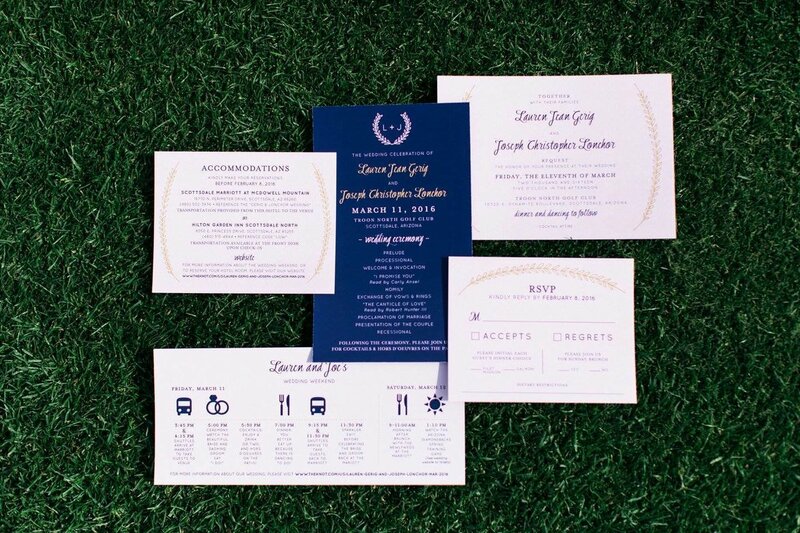 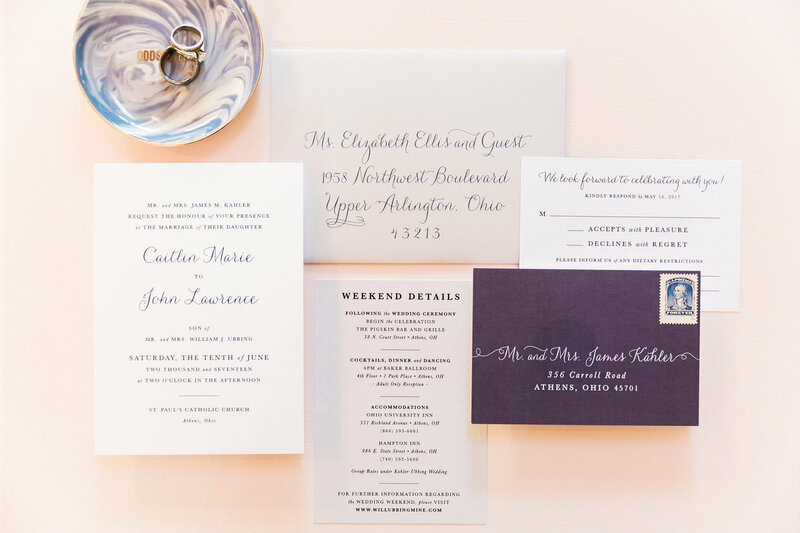 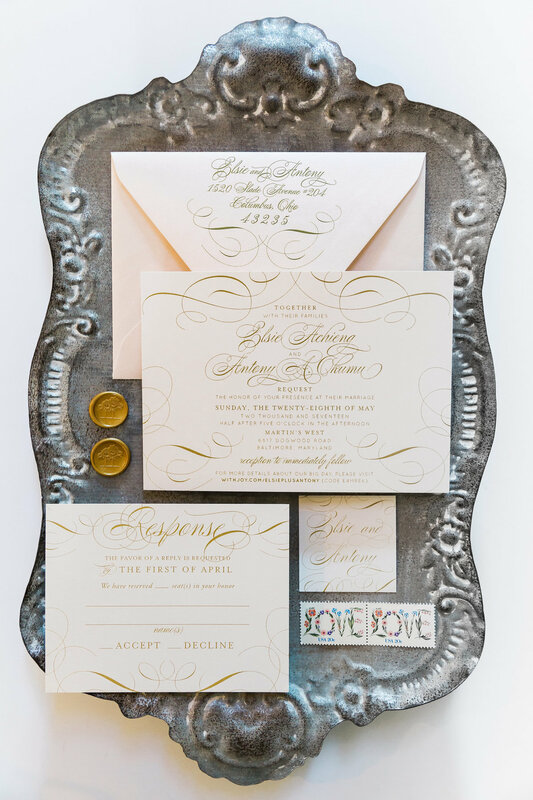 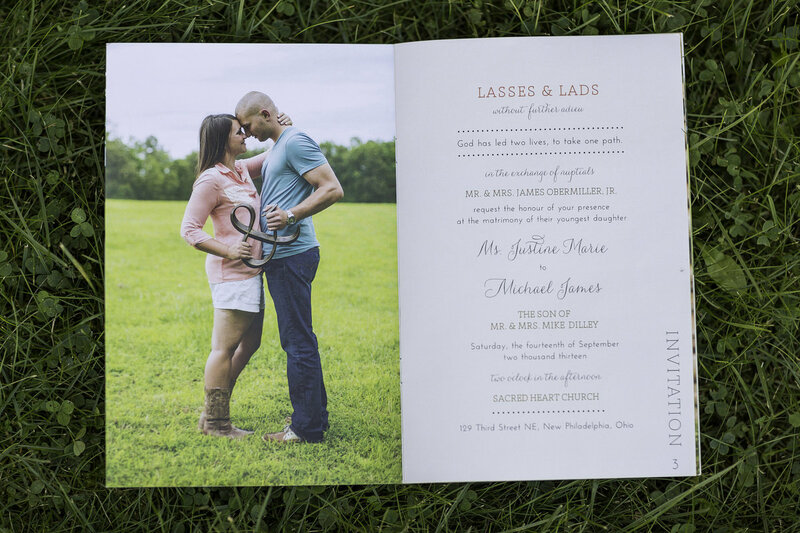 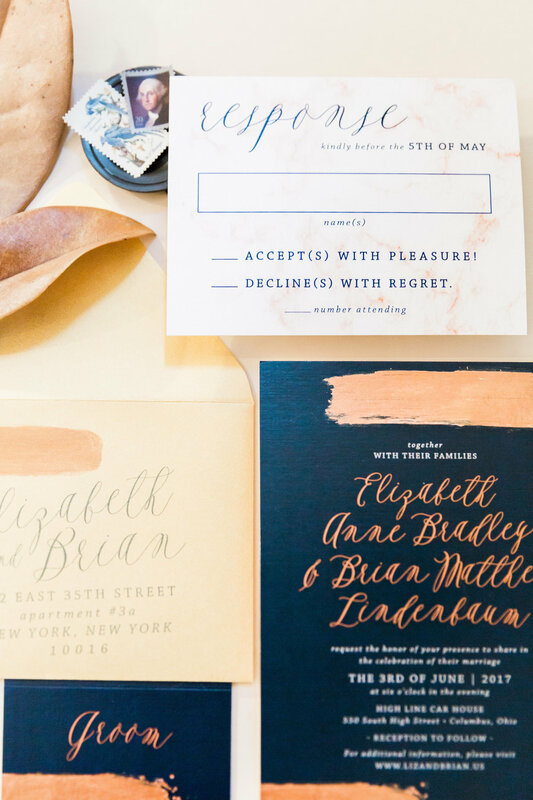 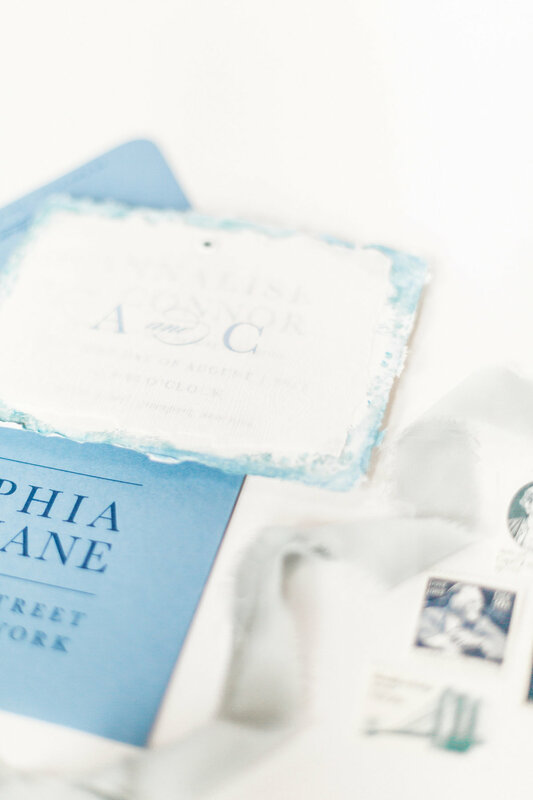 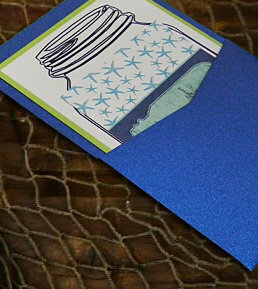 a classic navy and gray wedding invitation with pops of dusty blue. 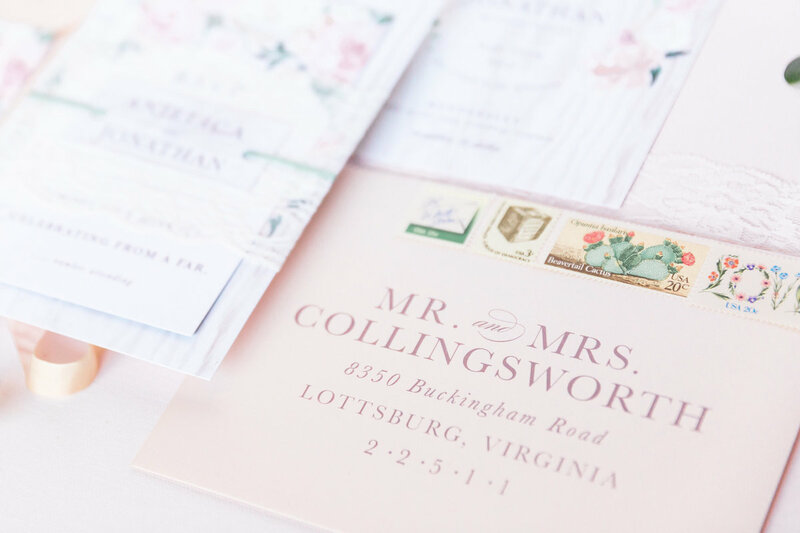 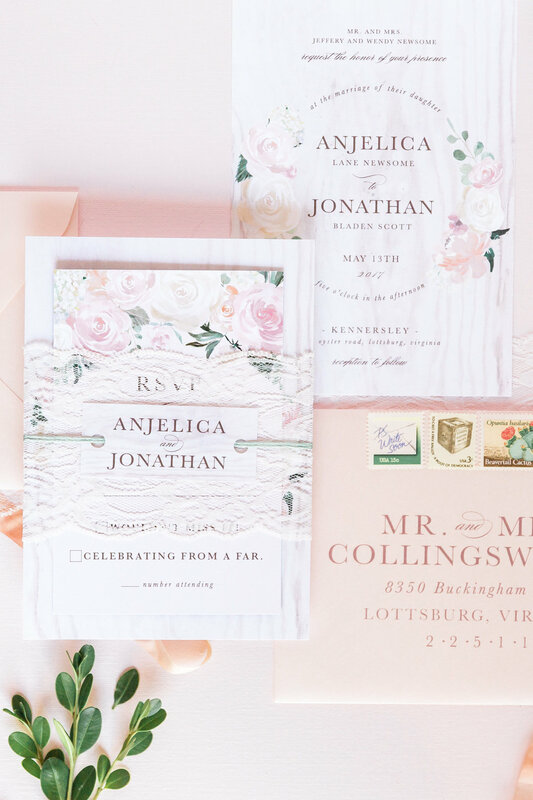 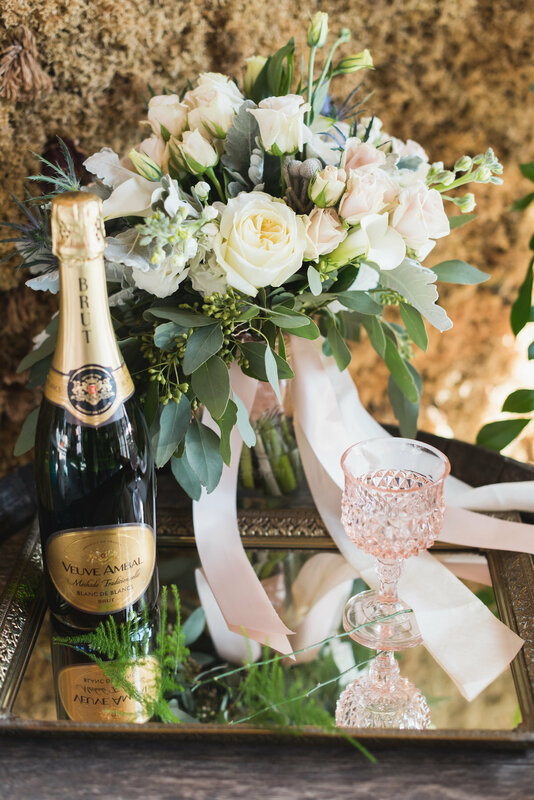 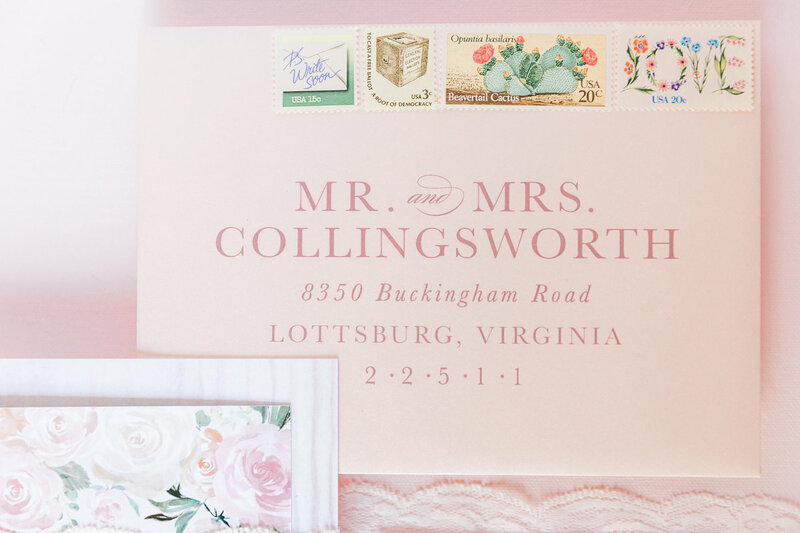 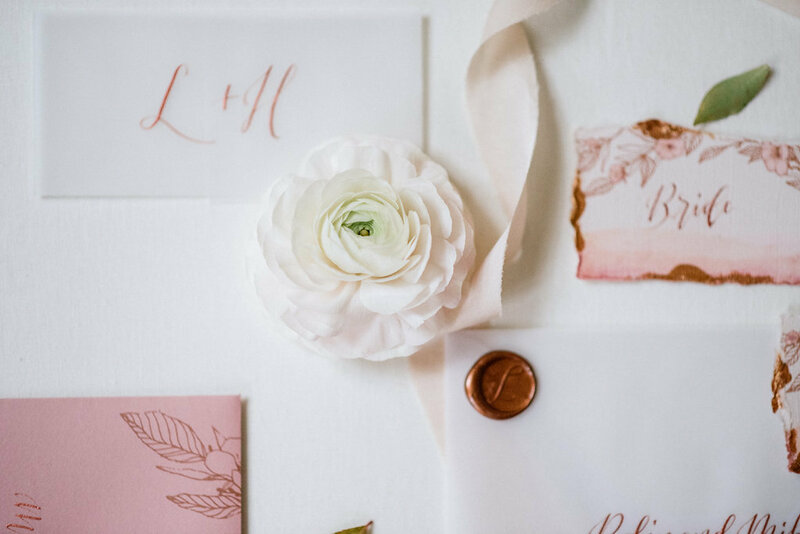 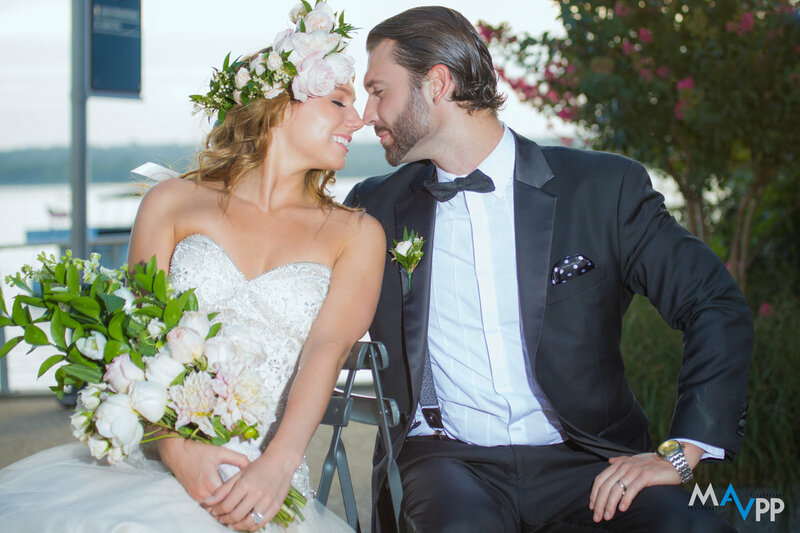 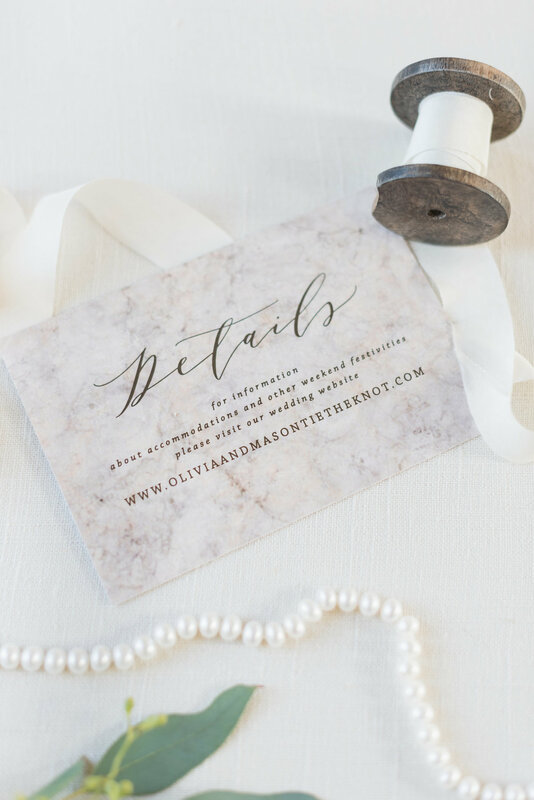 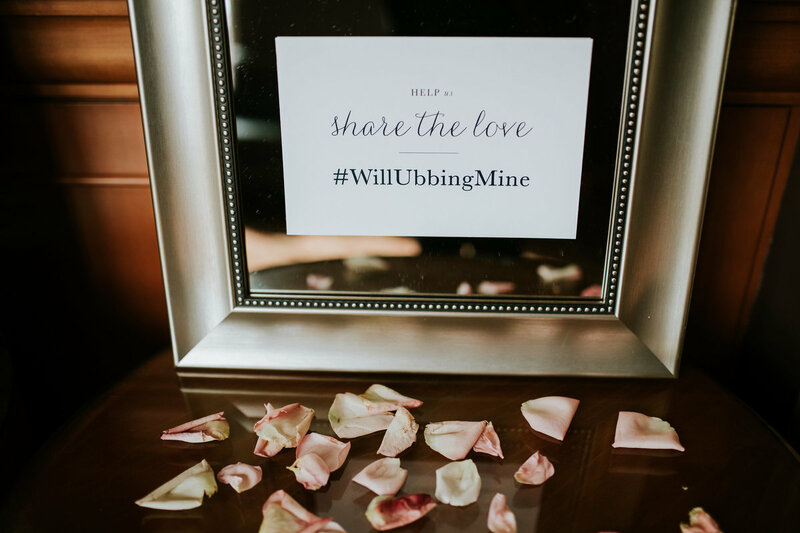 a blush wedding invitation featuring watercolor roses, wrapped in lace and tied with mint string for this waterside wedding in virginia. 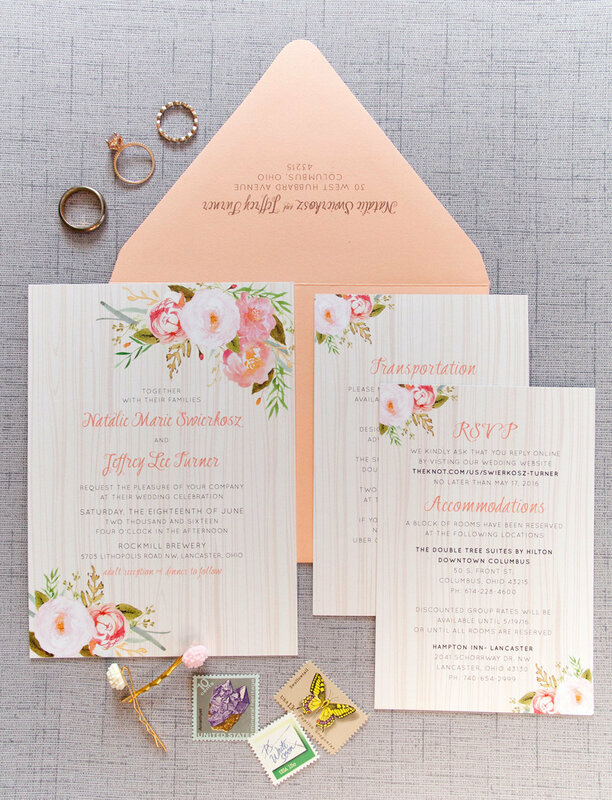 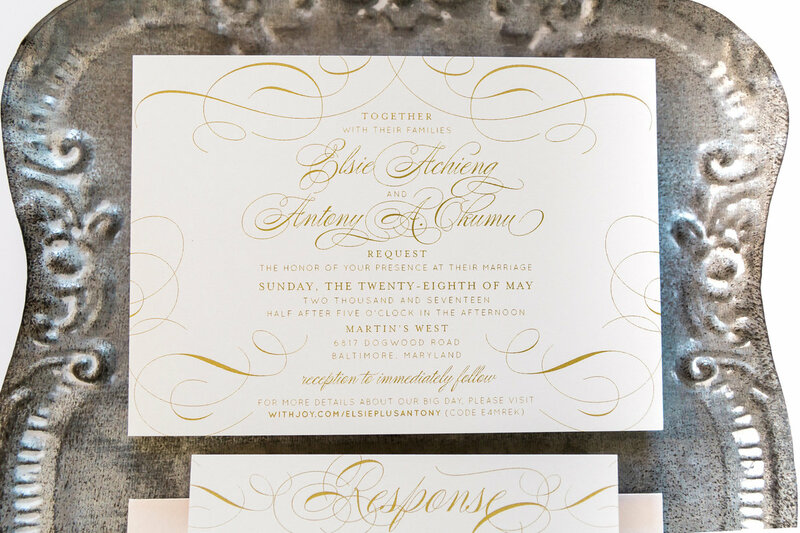 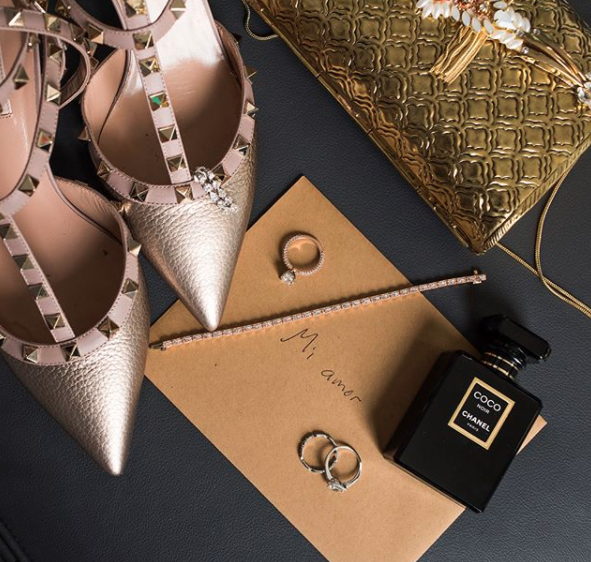 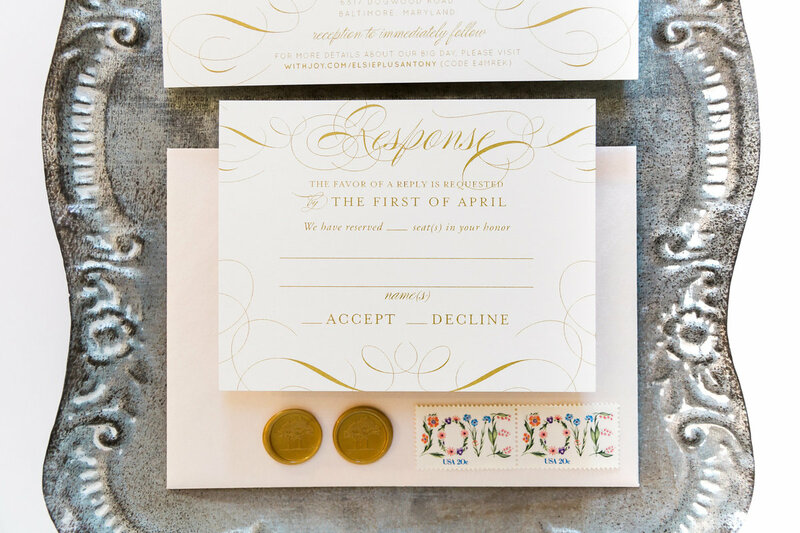 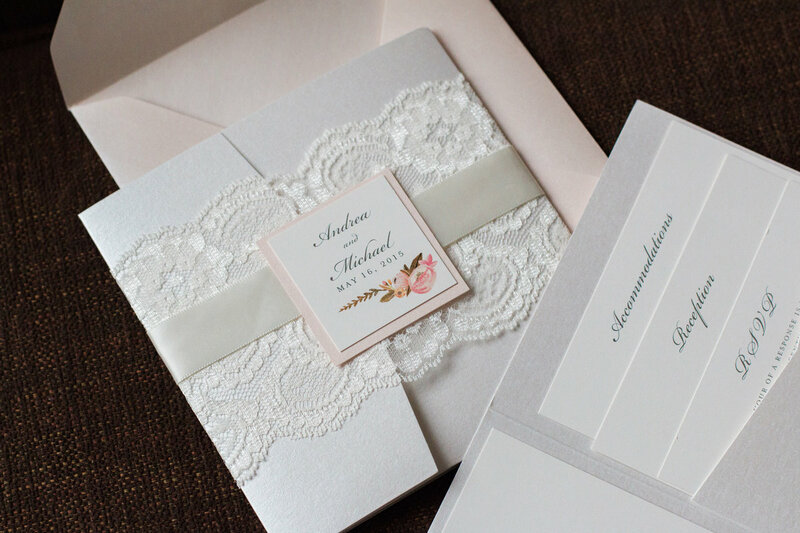 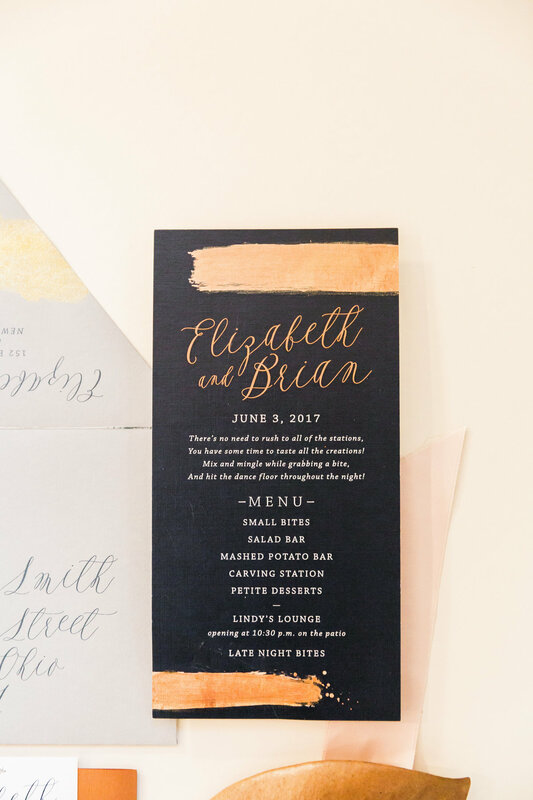 a super classic and elegant blush and gold wedding invitation set for a formal wedding in baltimore, maryland. 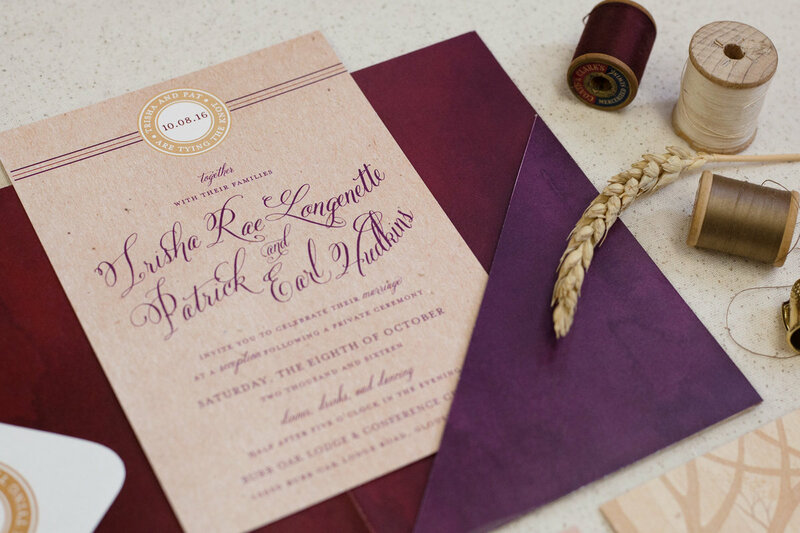 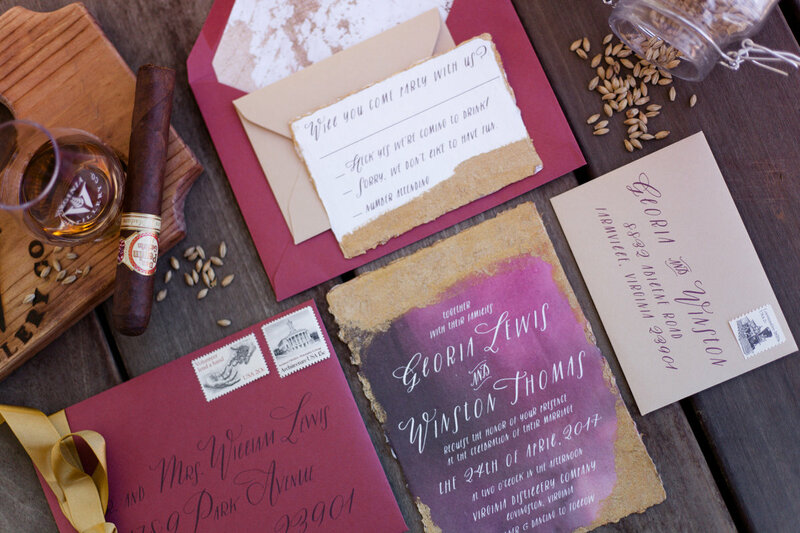 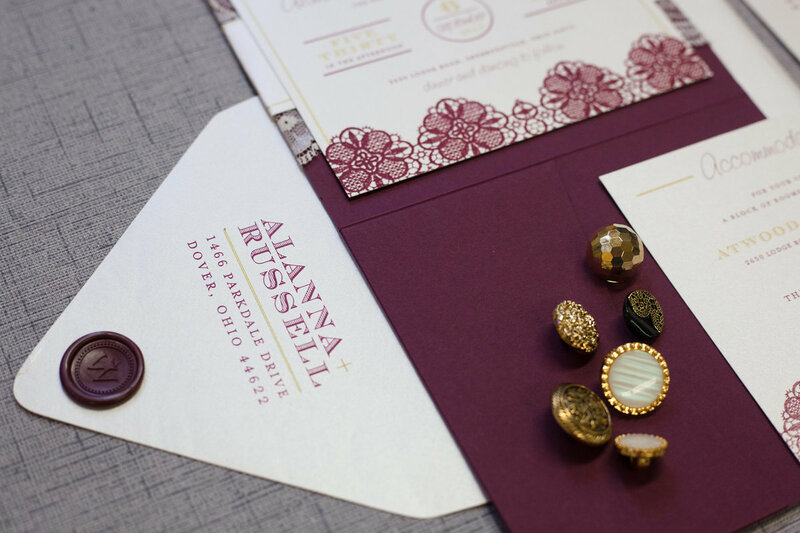 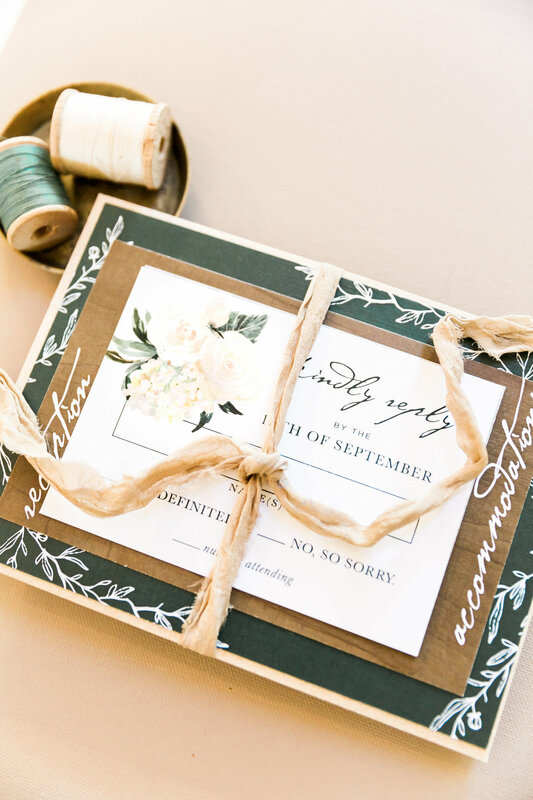 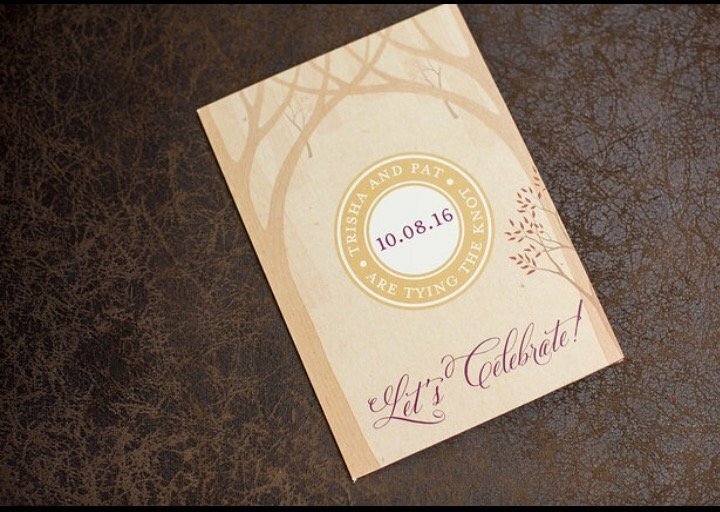 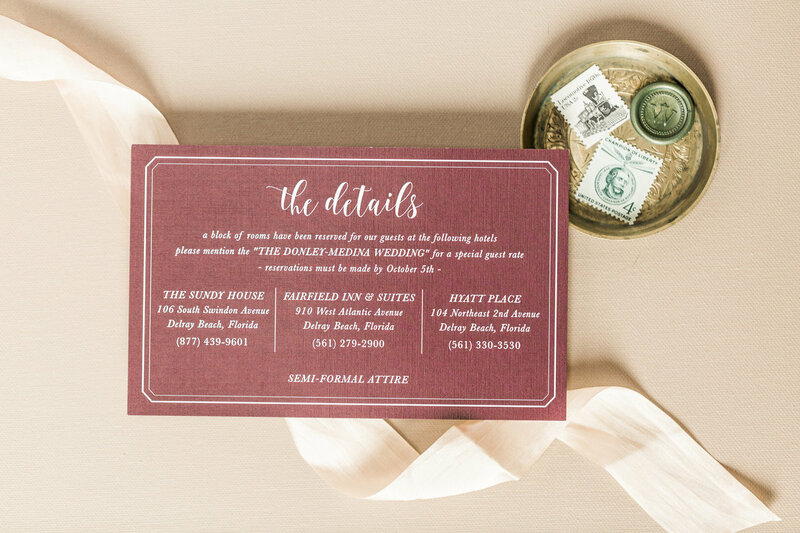 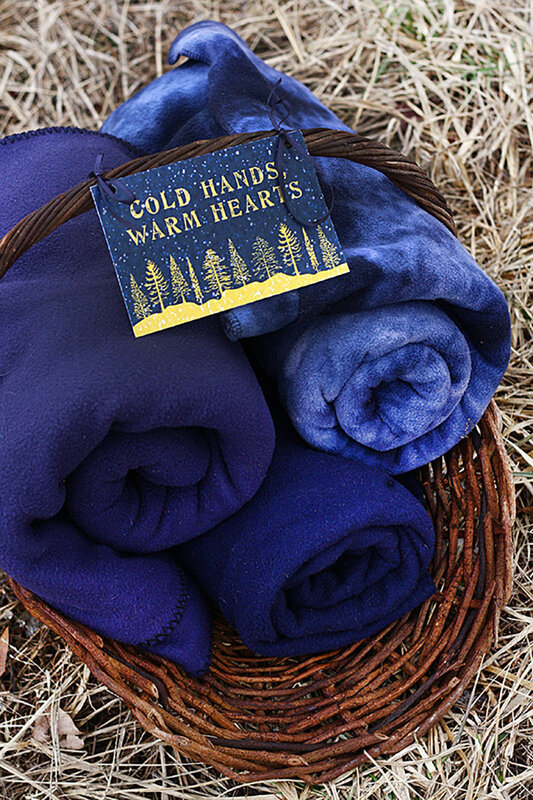 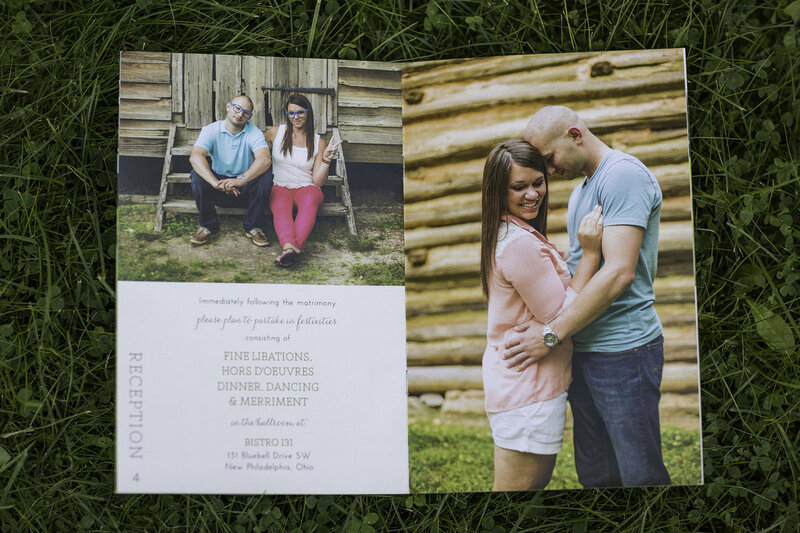 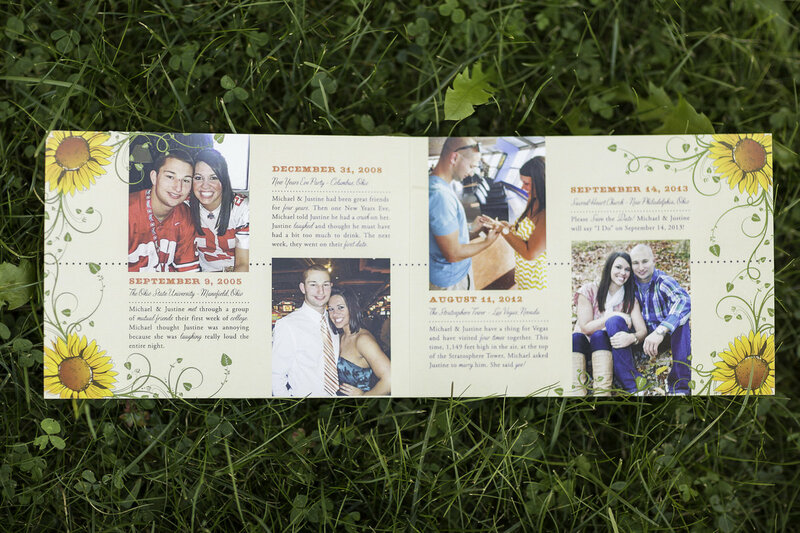 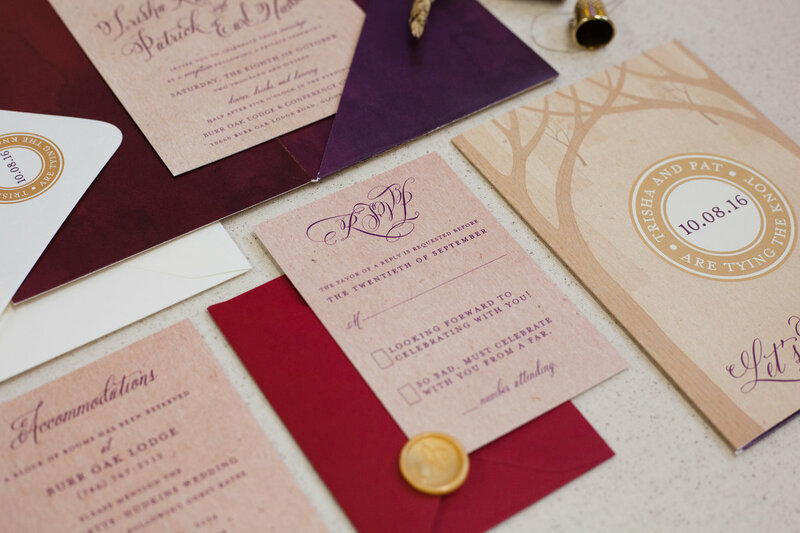 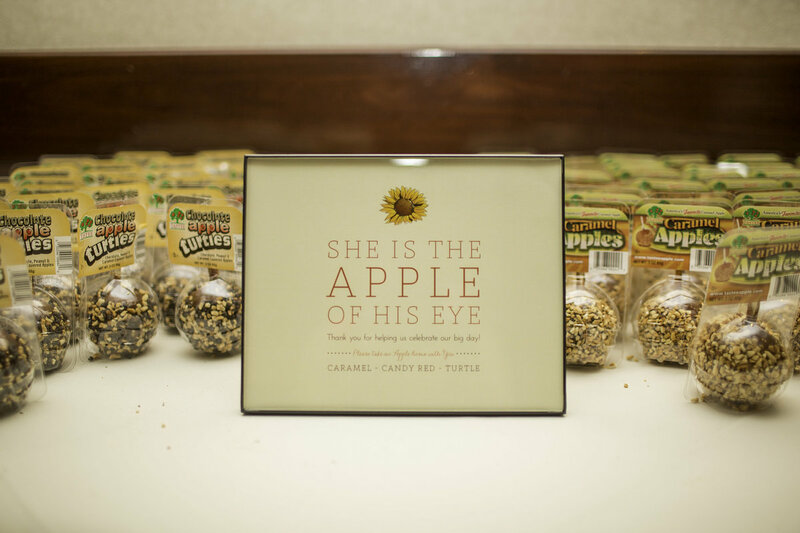 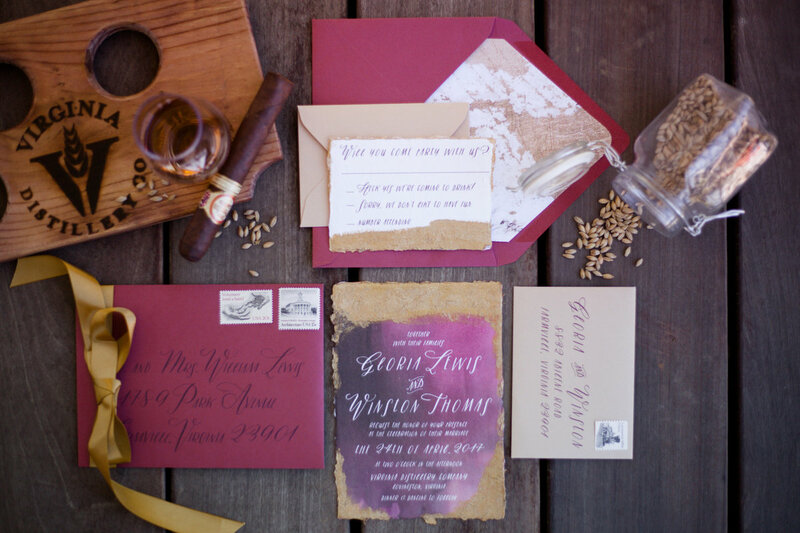 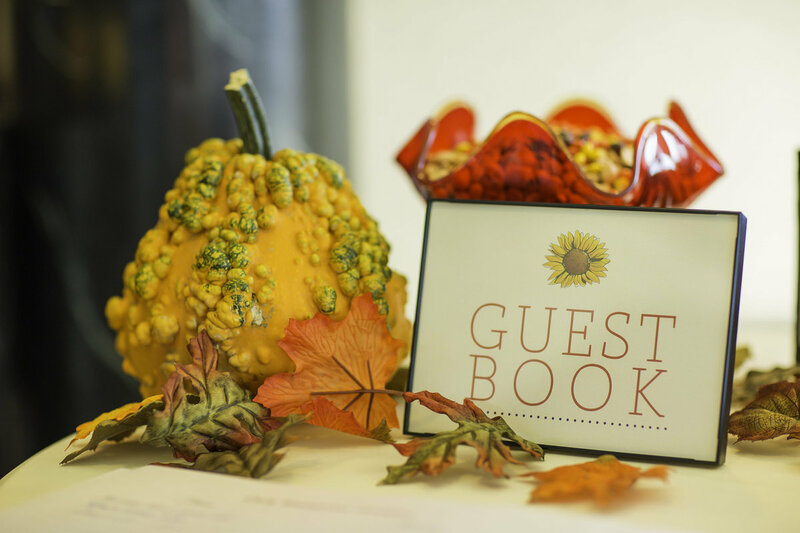 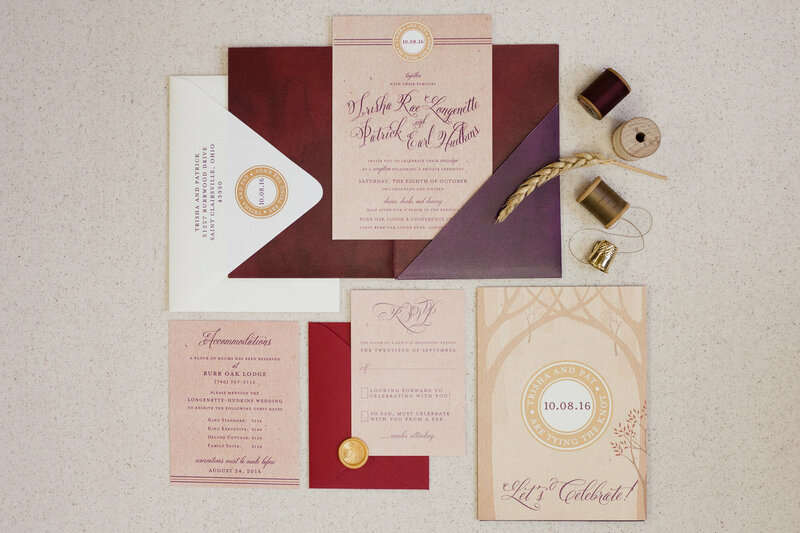 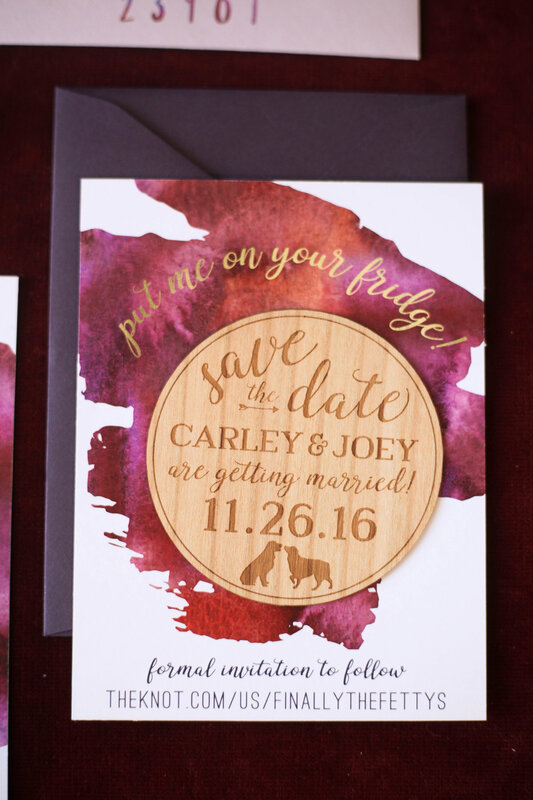 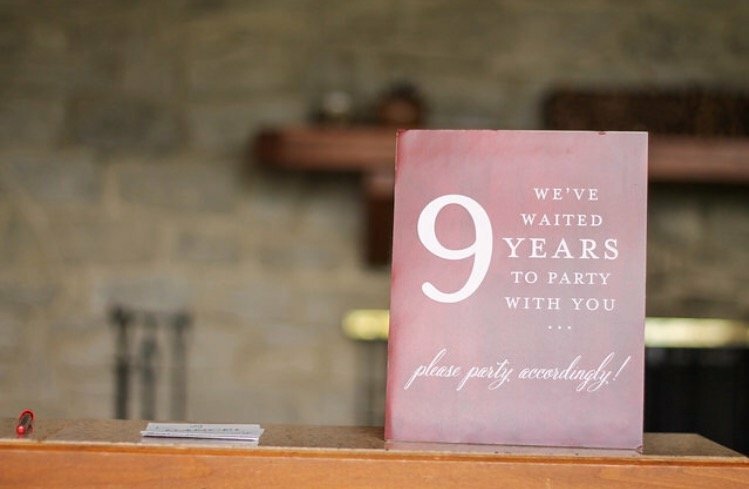 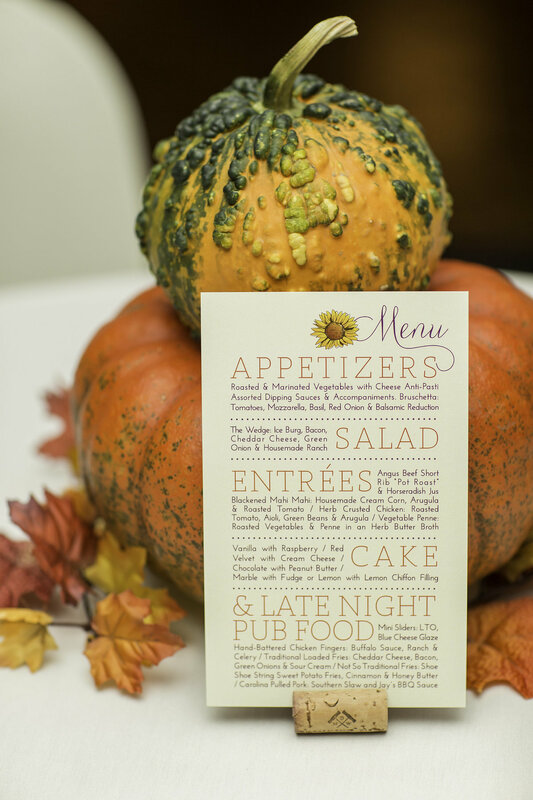 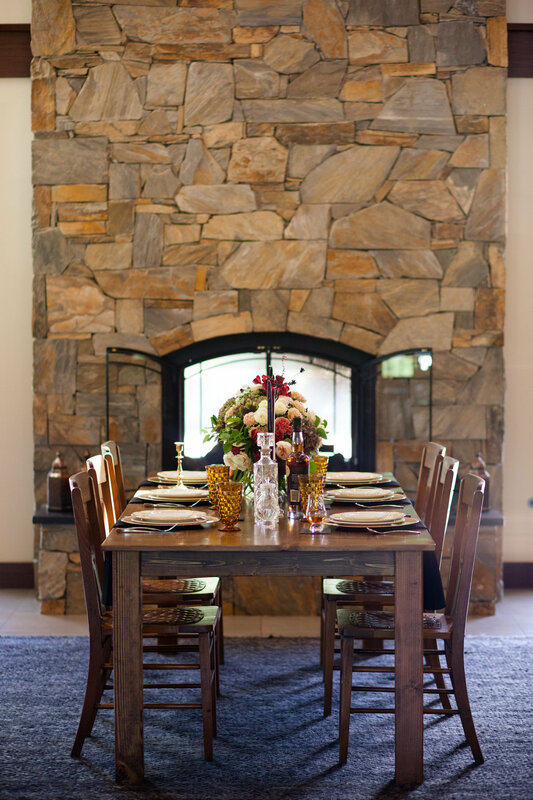 an elegant and rustic custom invitation with fall jewel tones for a woodsy lodge wedding. 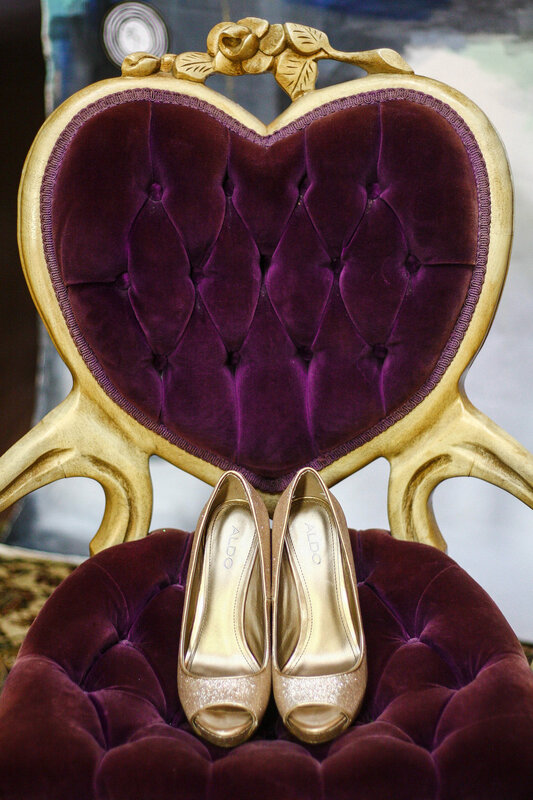 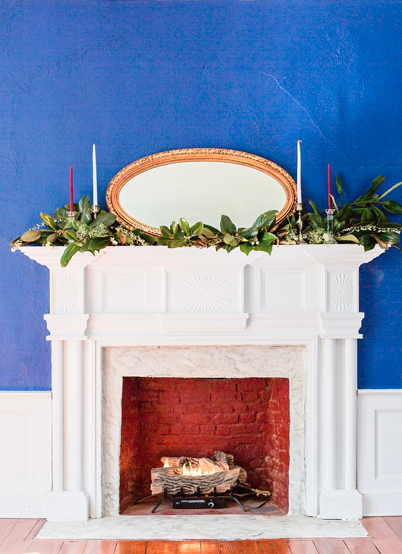 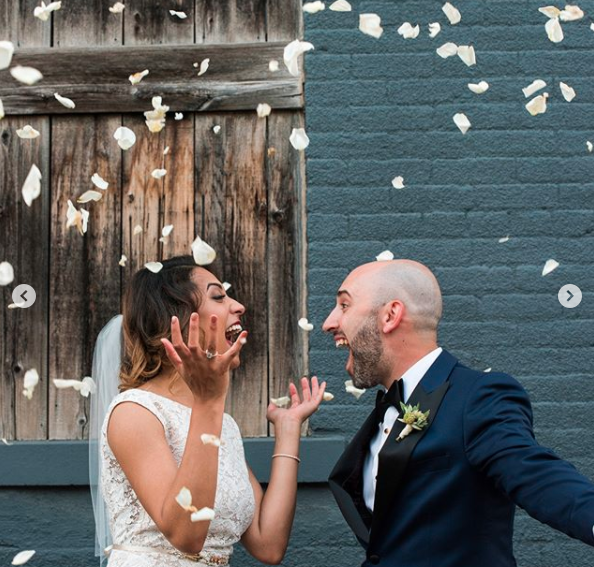 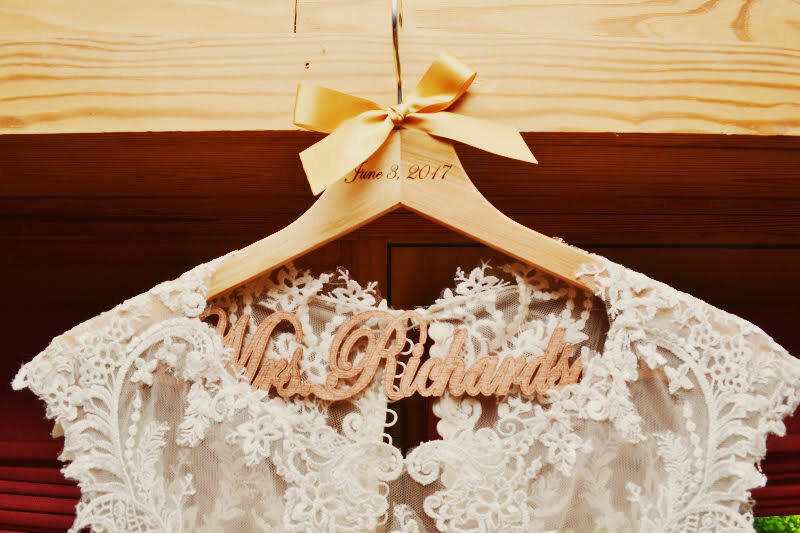 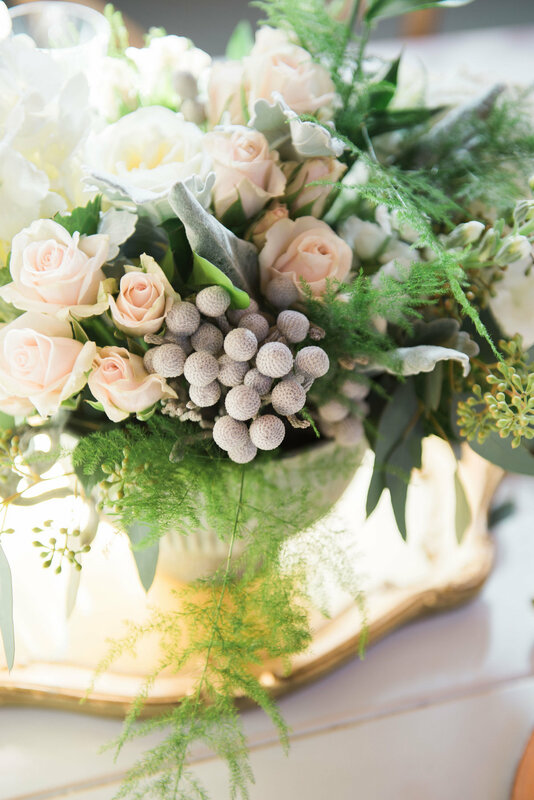 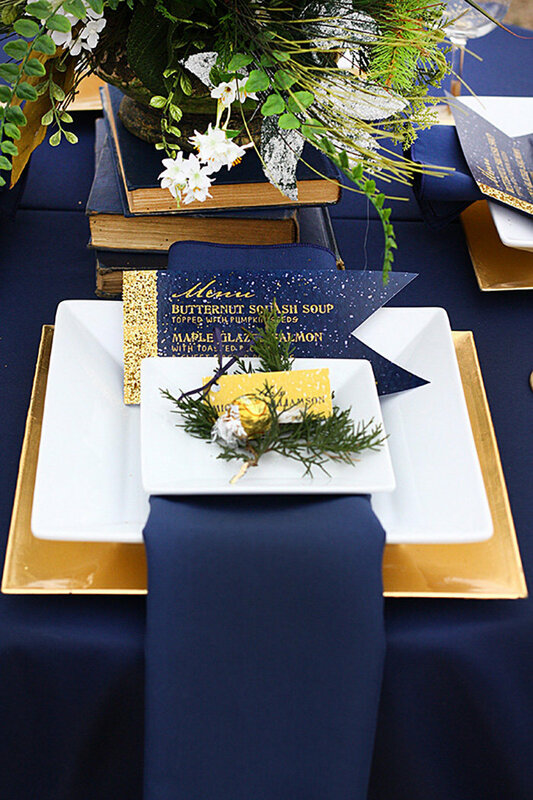 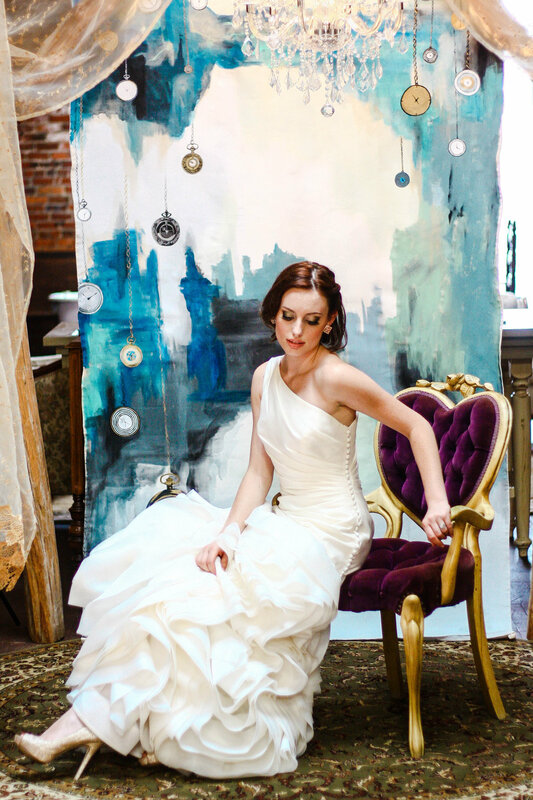 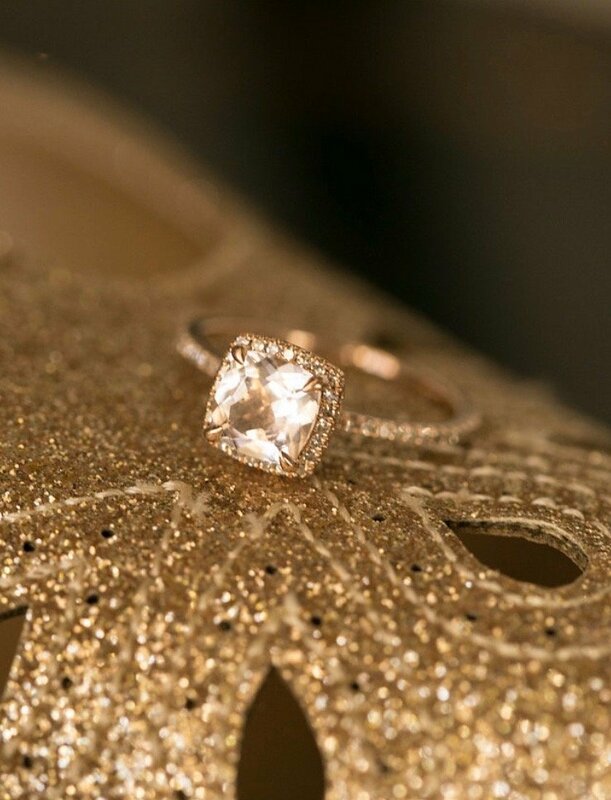 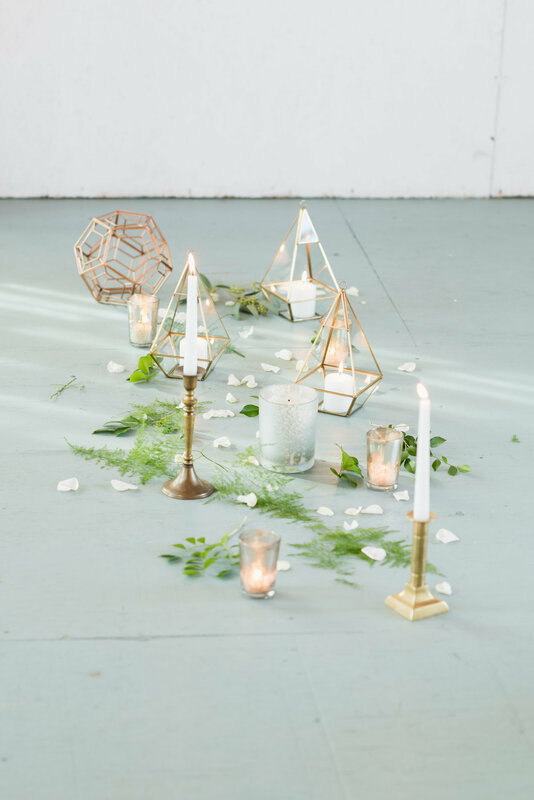 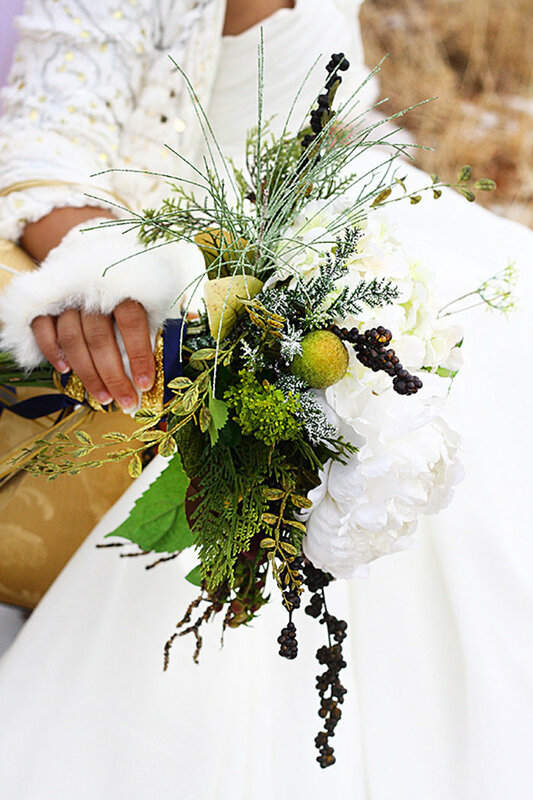 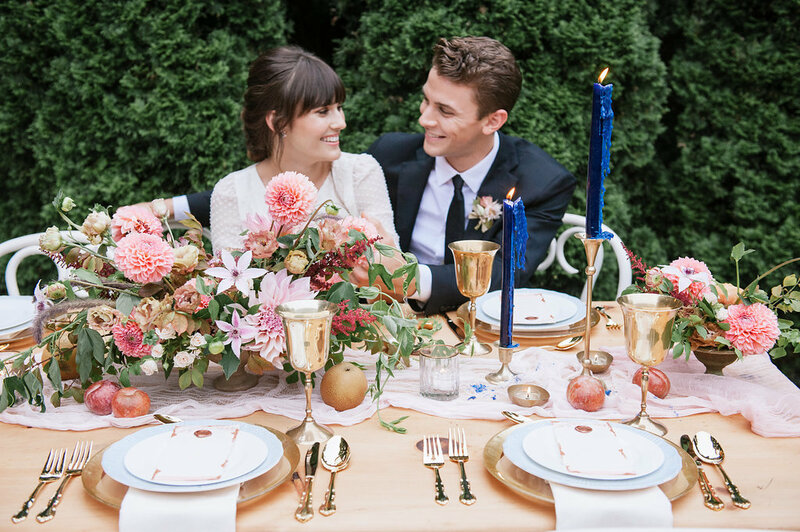 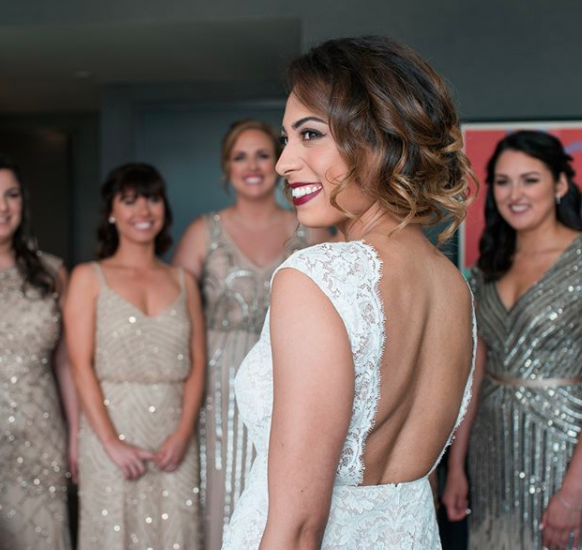 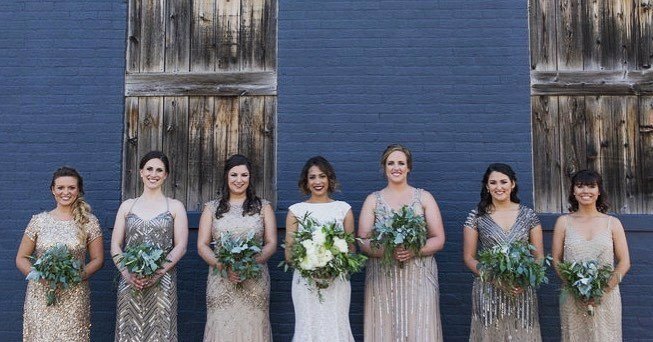 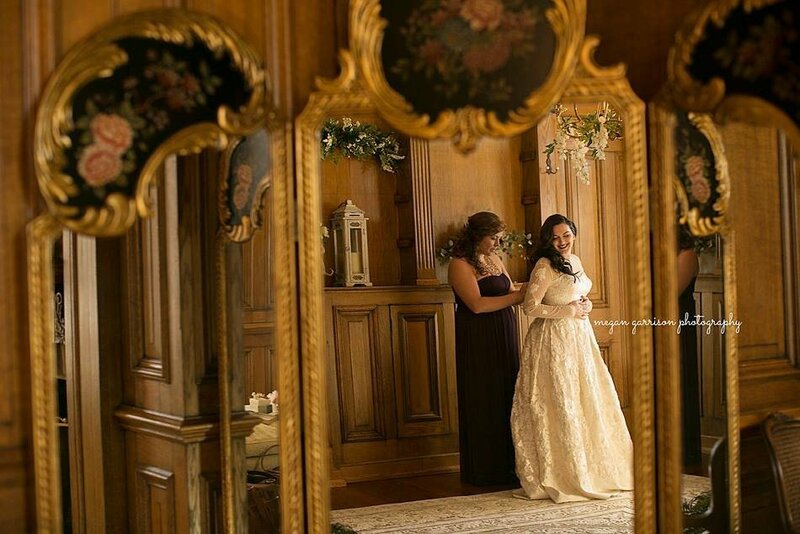 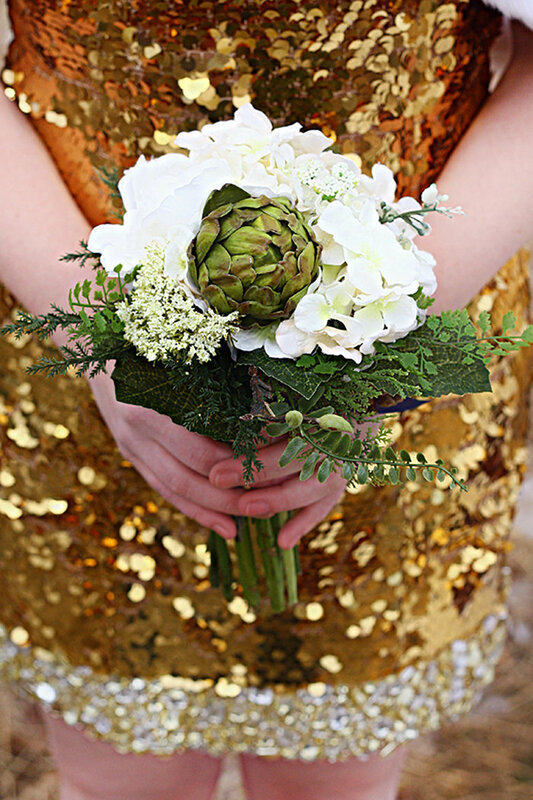 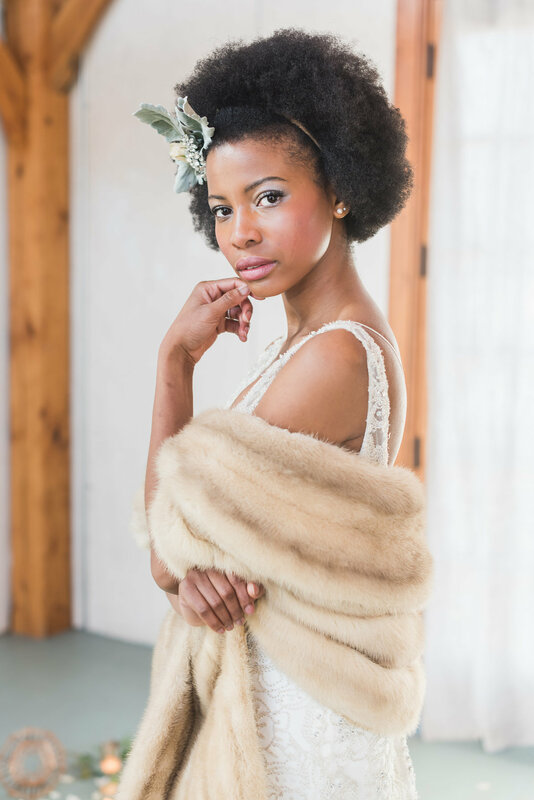 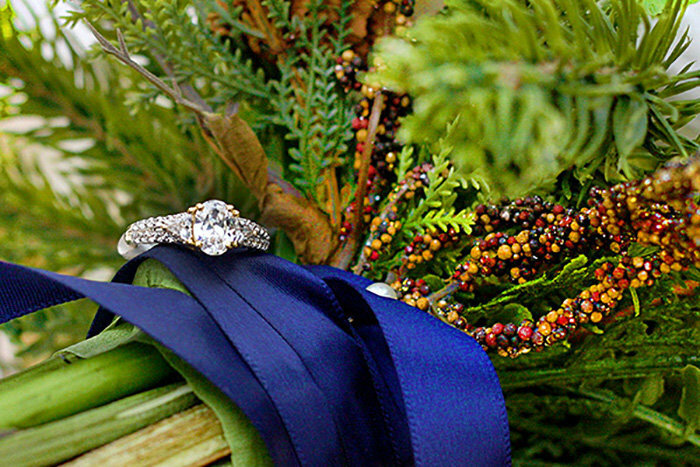 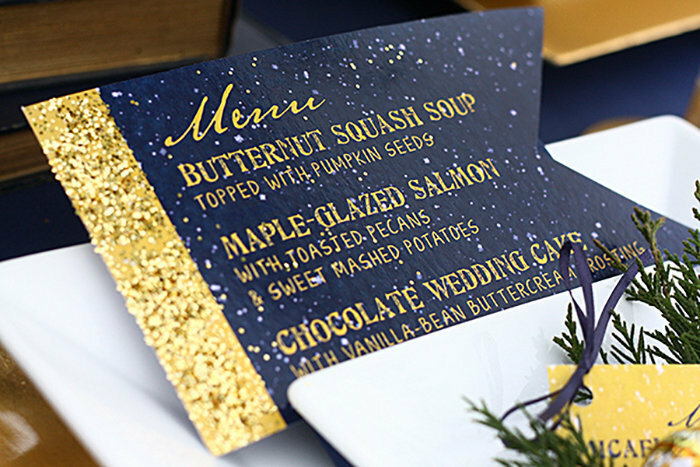 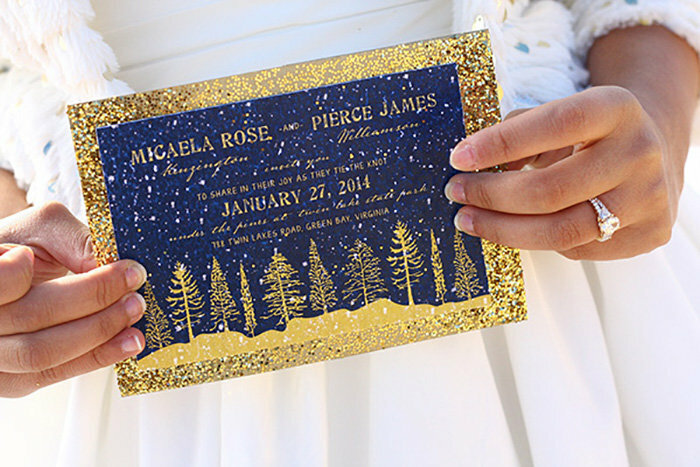 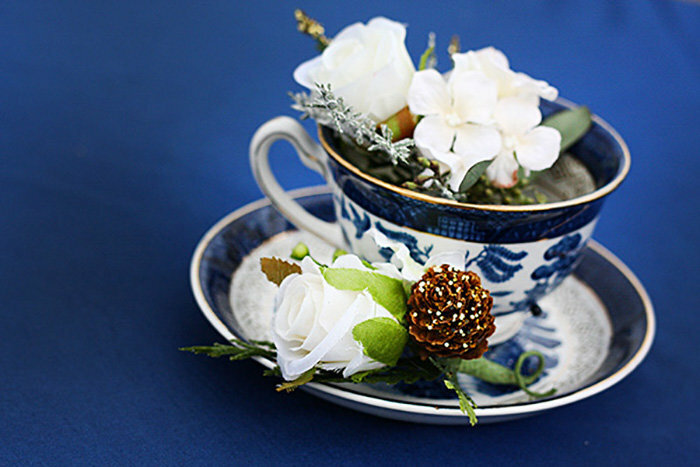 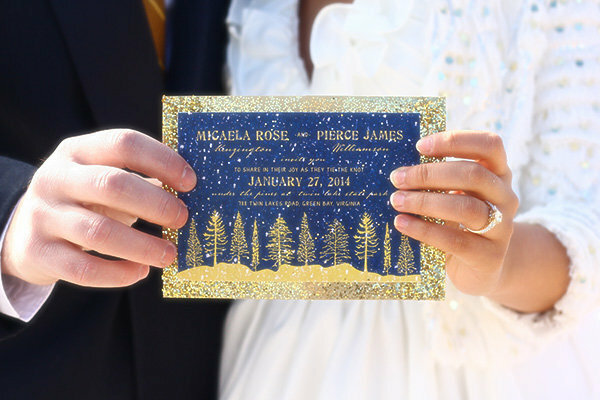 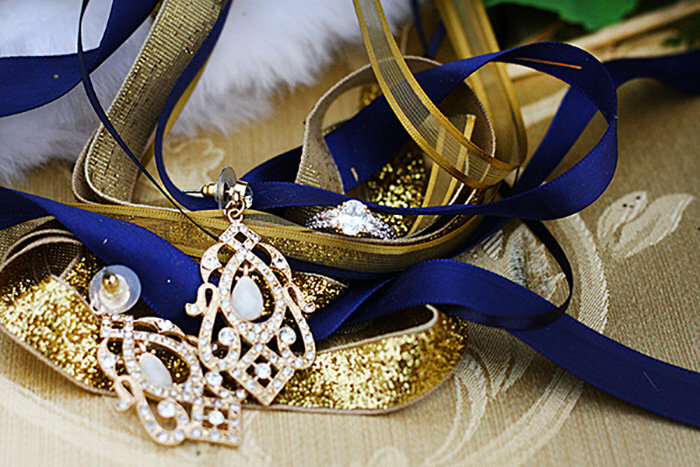 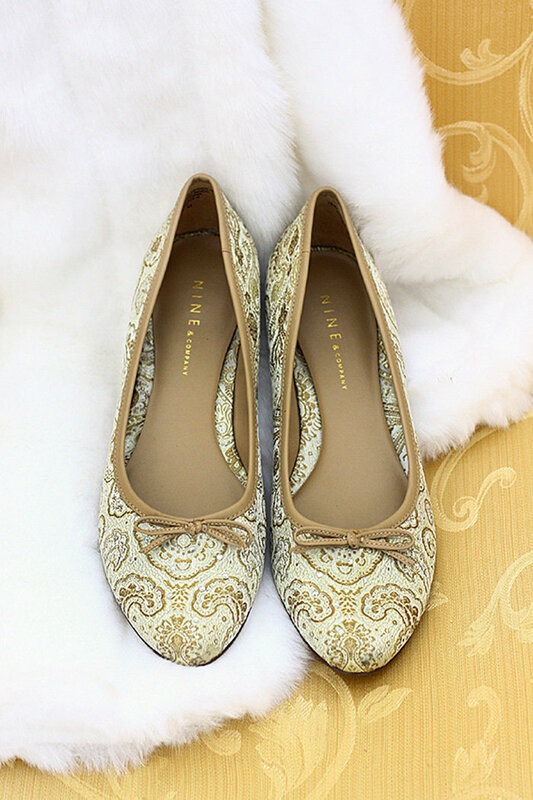 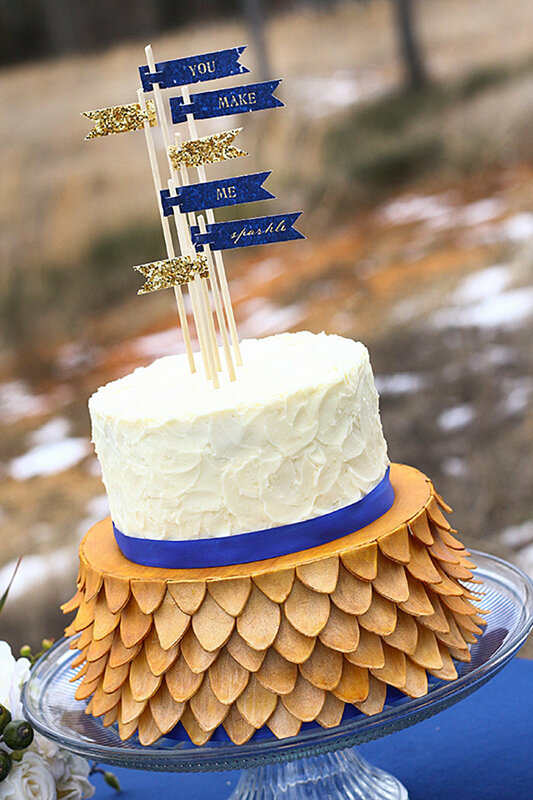 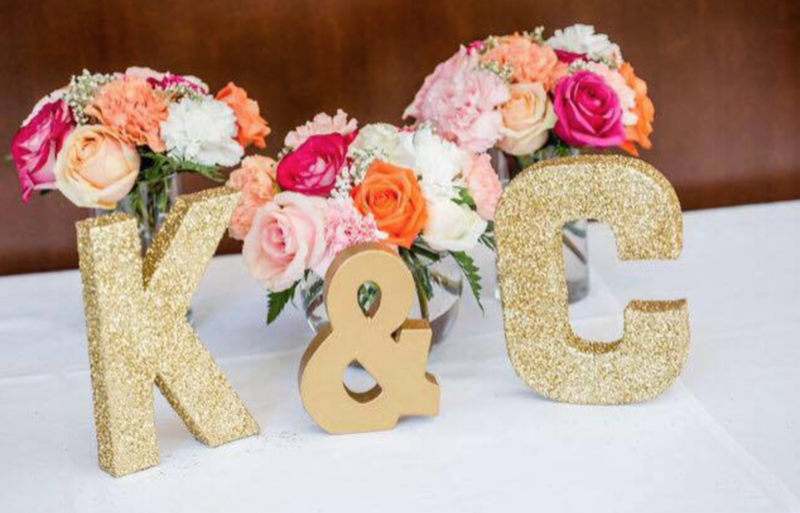 a navy and gold winter wonderland wedding featuring gold glittering snow. 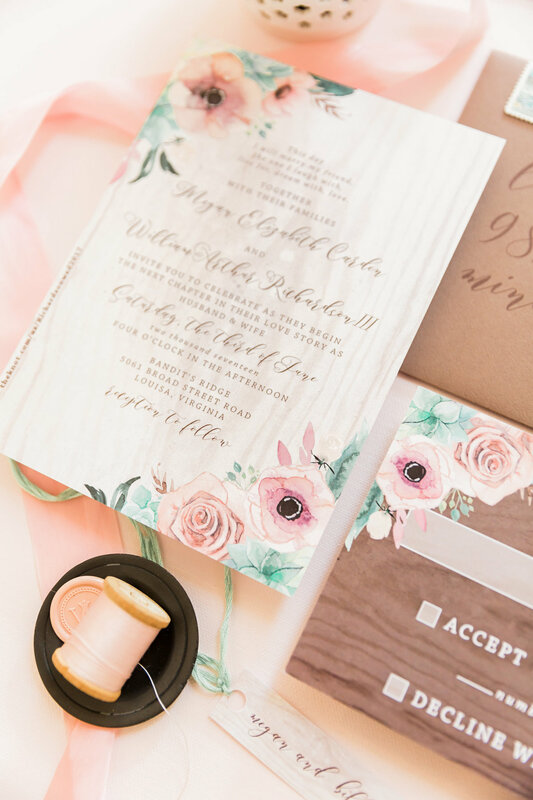 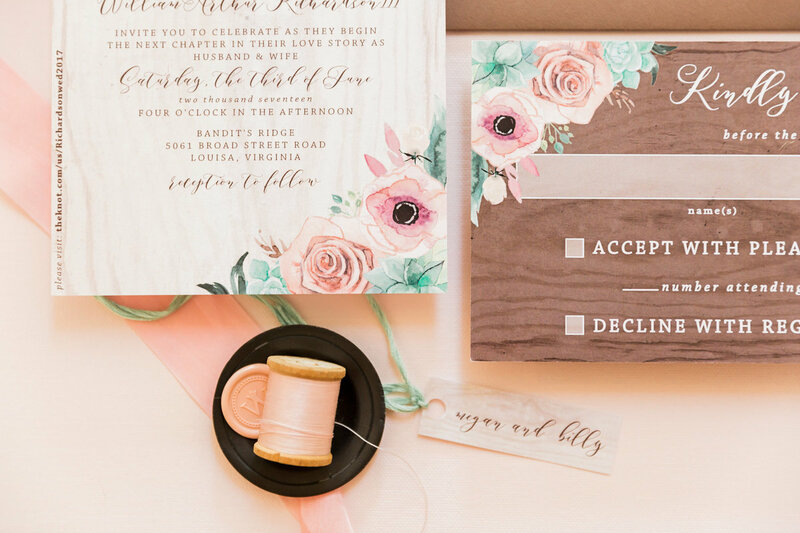 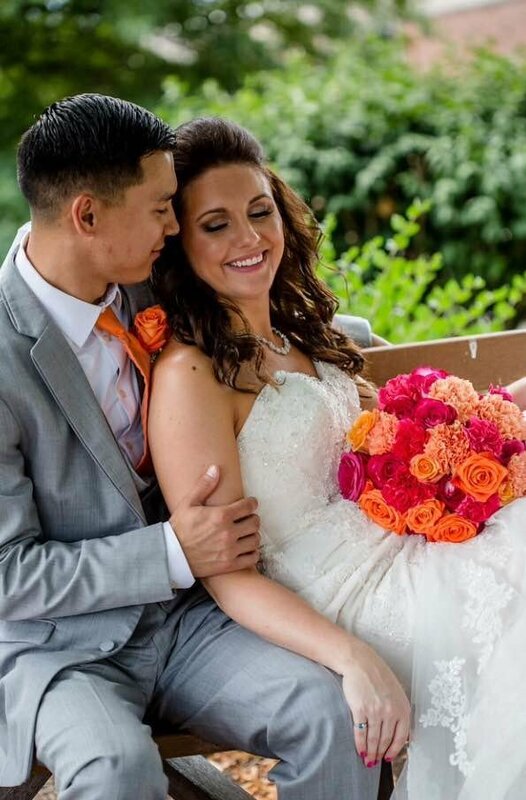 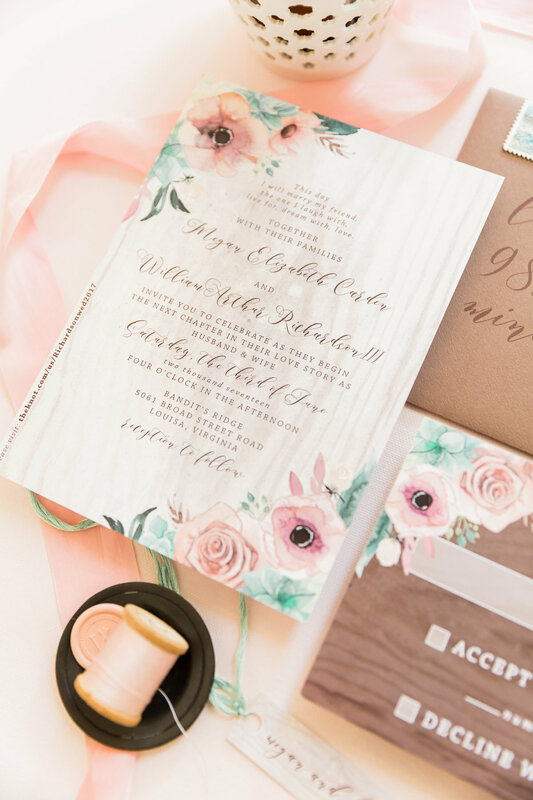 an elegant lace-wrapped ivory pocketfolder wedding invitation featuring pink and turquoise watercolor florals for this ballroom wedding in ohio. 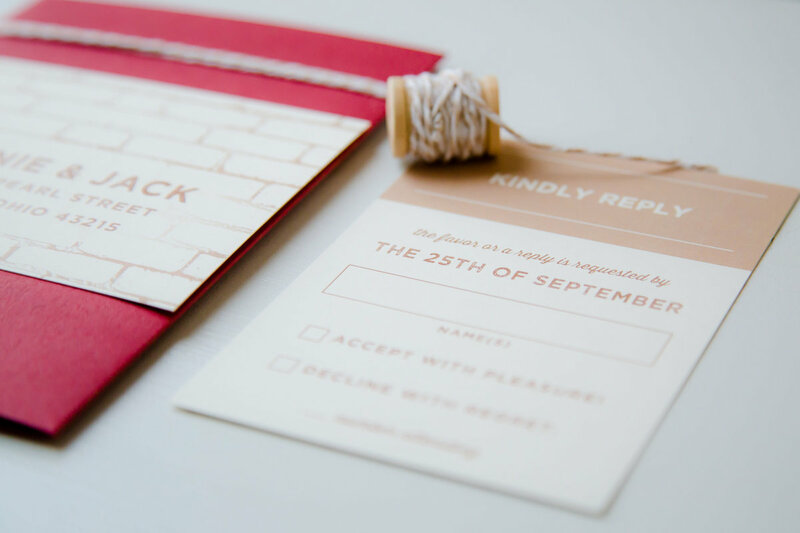 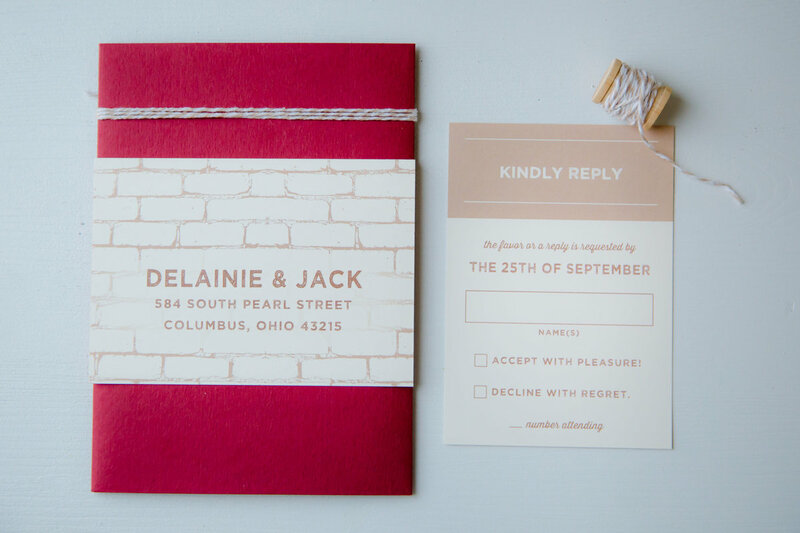 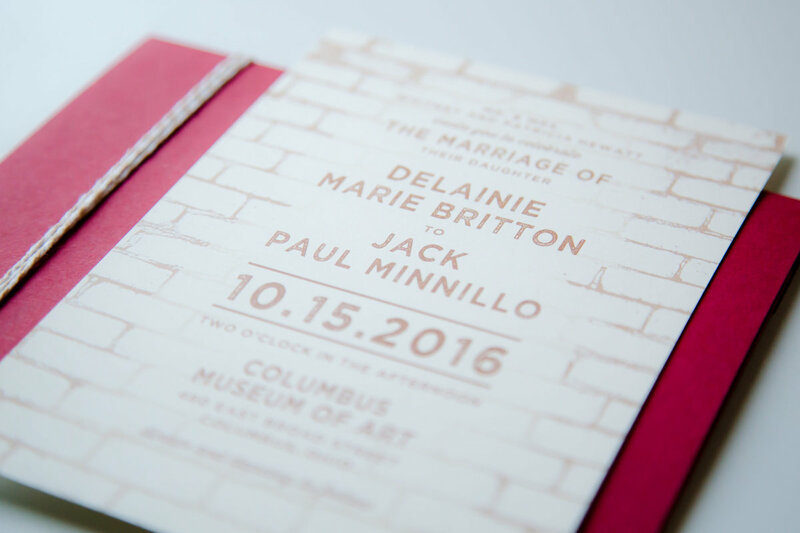 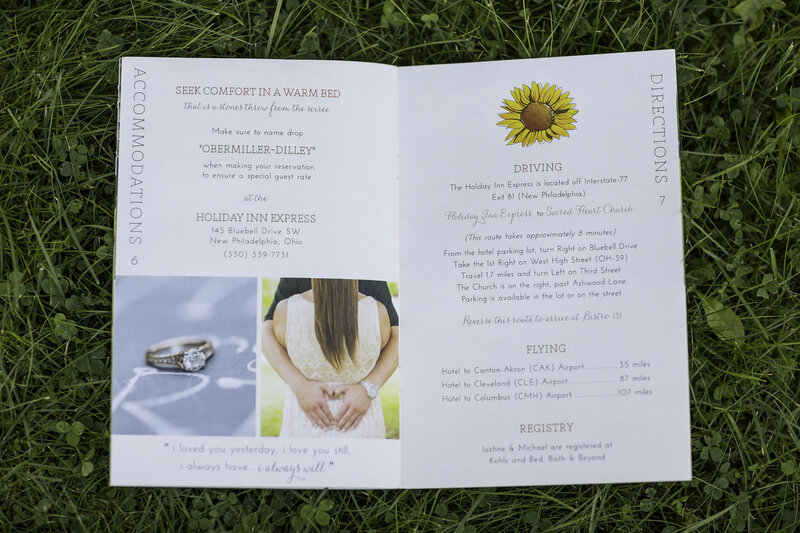 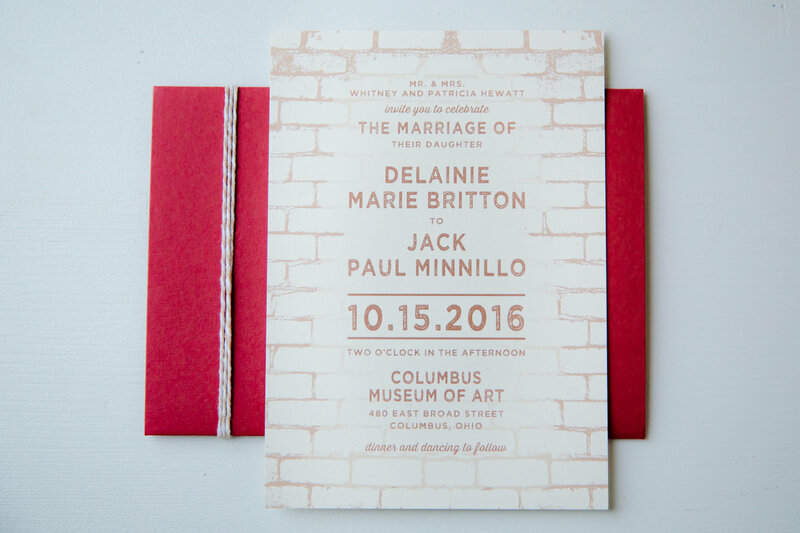 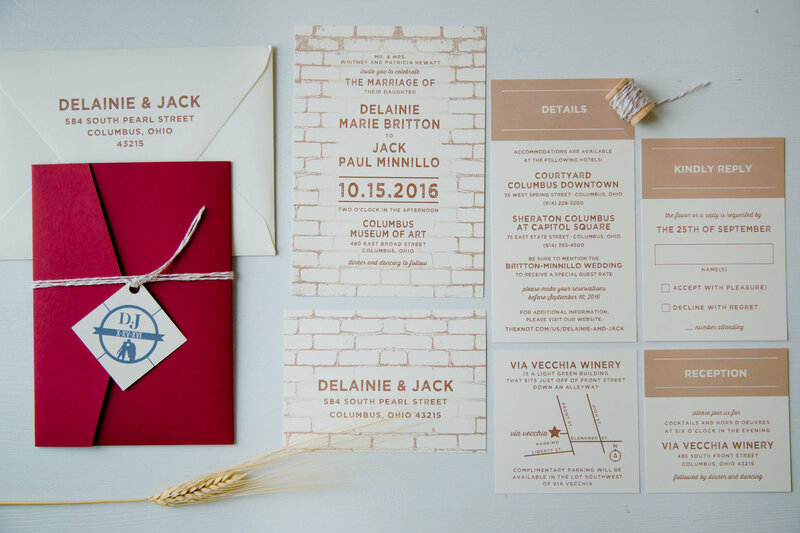 brick was the highlight of this deep red pocket folder invitation inspired by the location of the reception at warehouse turned winery wedding venue in ohio. 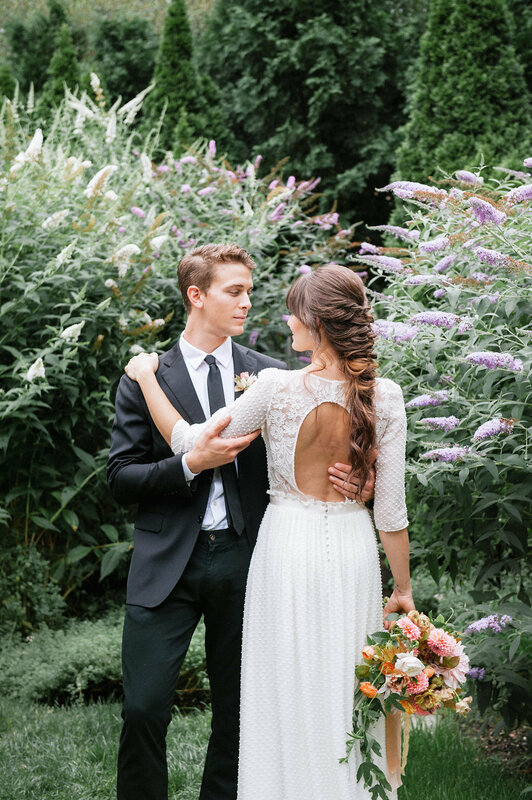 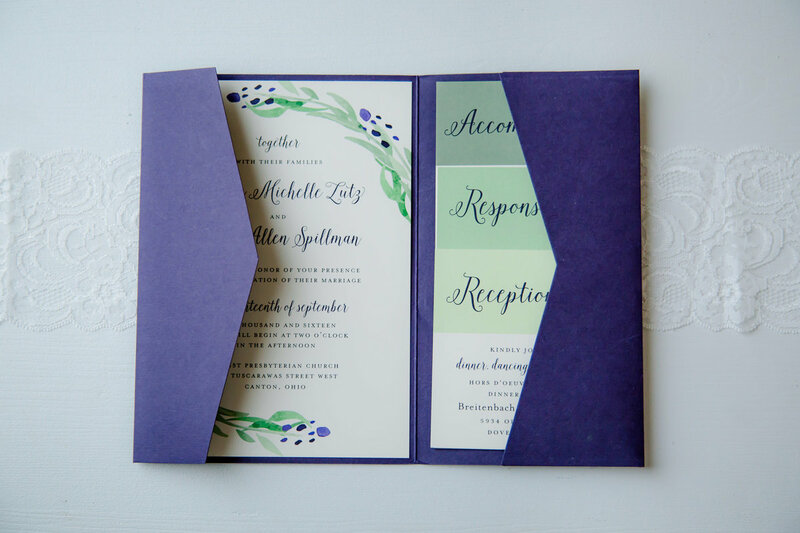 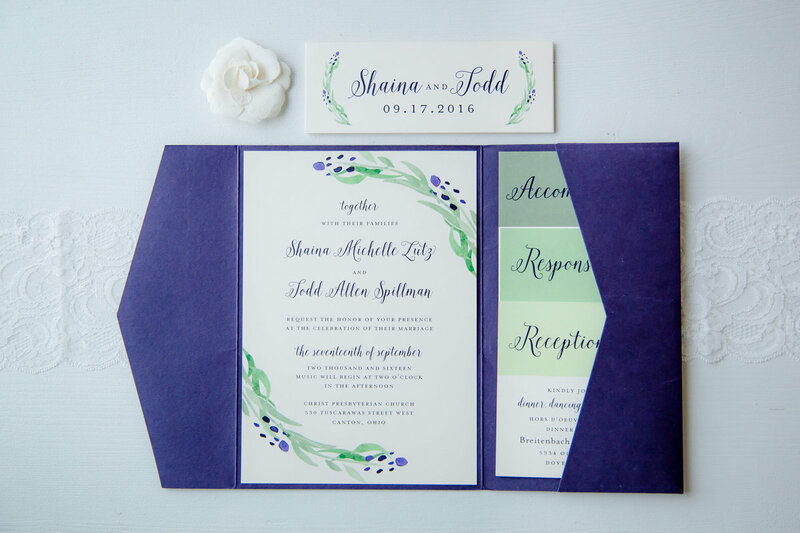 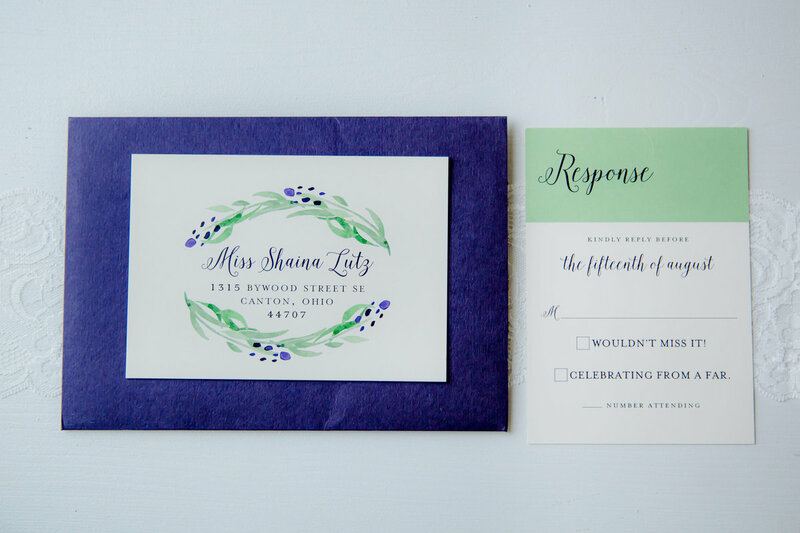 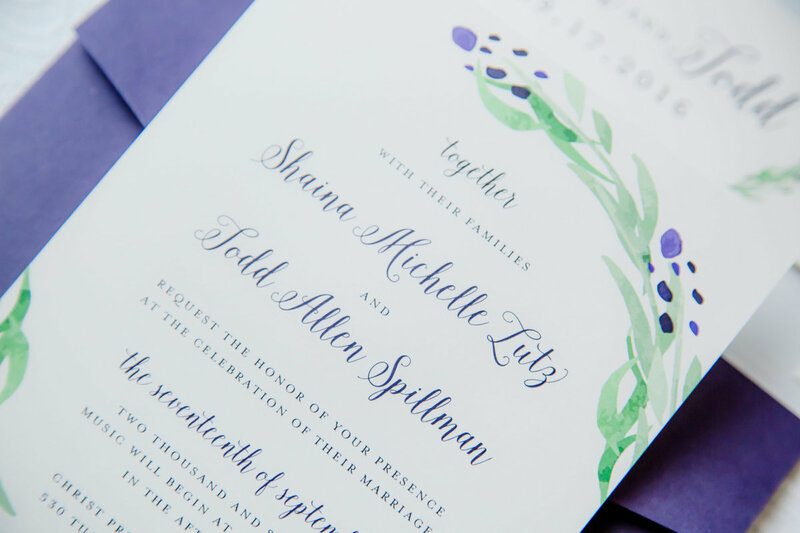 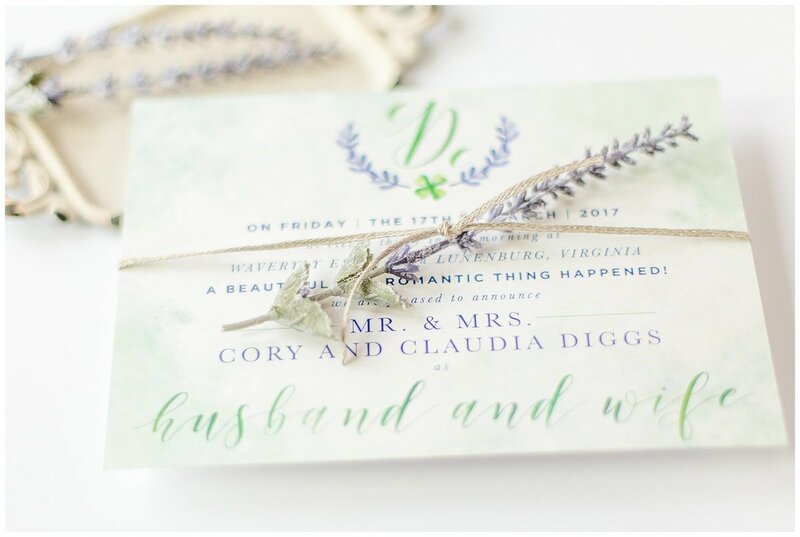 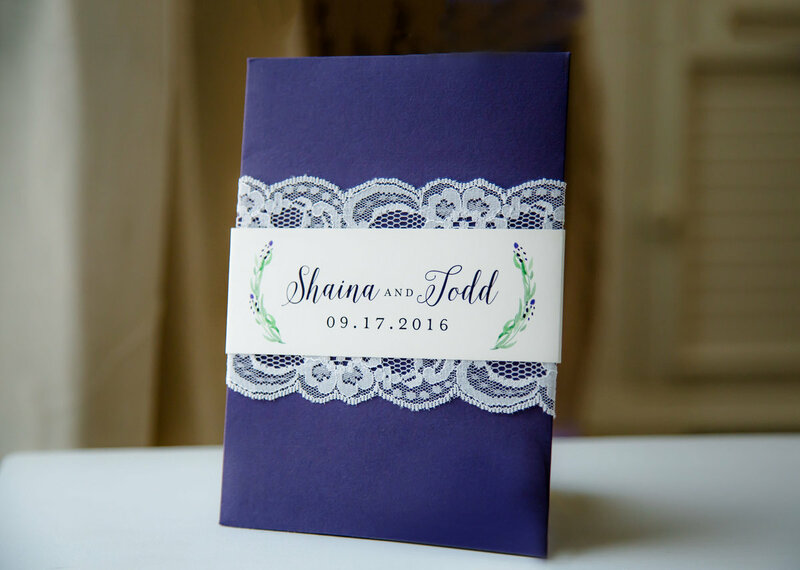 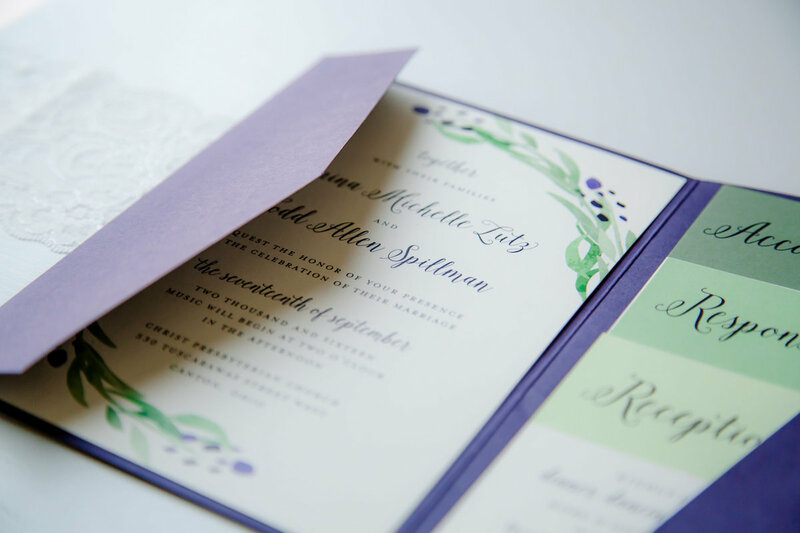 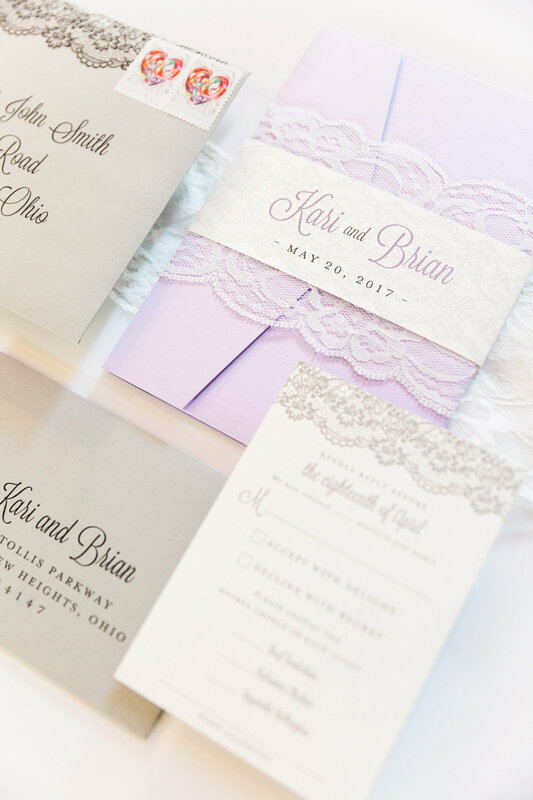 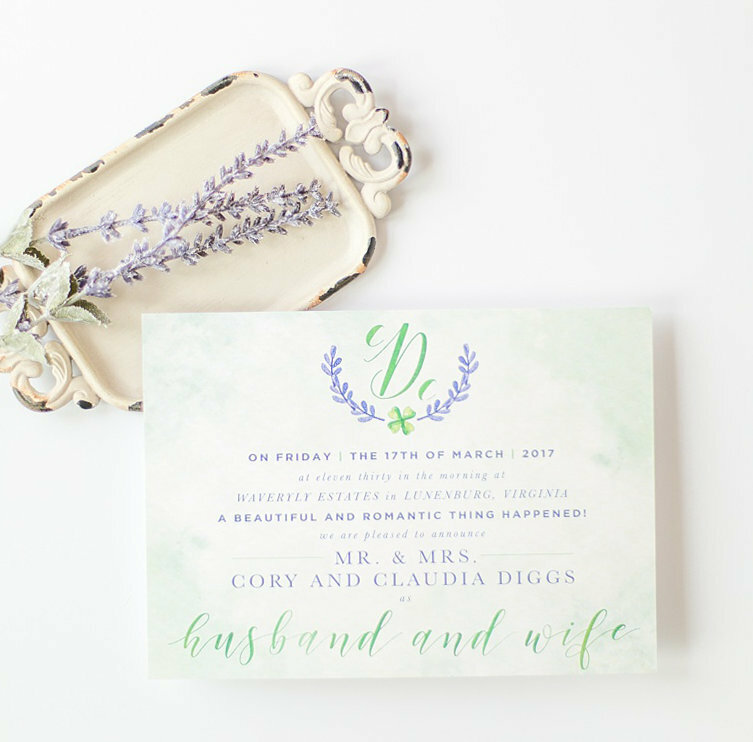 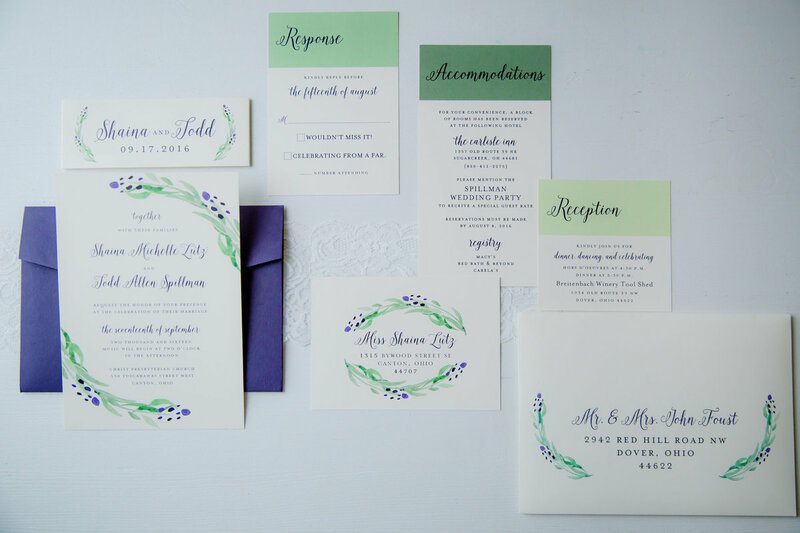 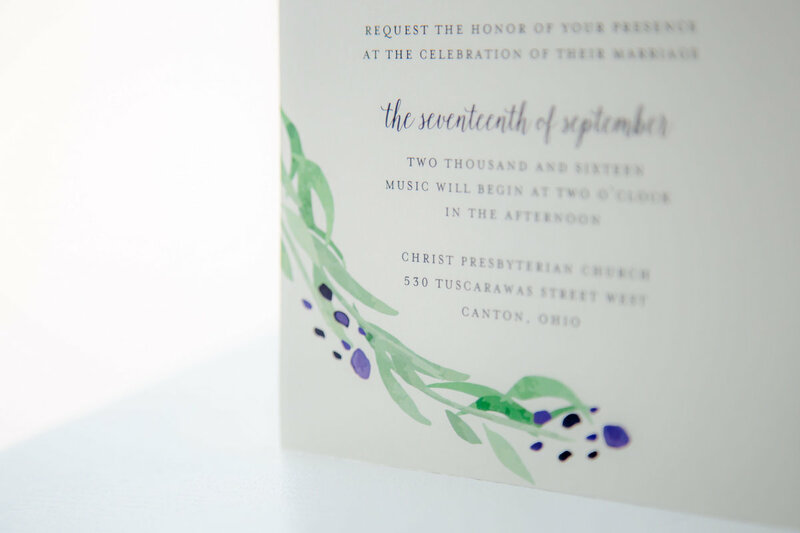 an elegant lace-wrapped deep purple pocketfolder wedding invitation featuring watercolor greenery for this modern & rustic winery wedding in ohio. 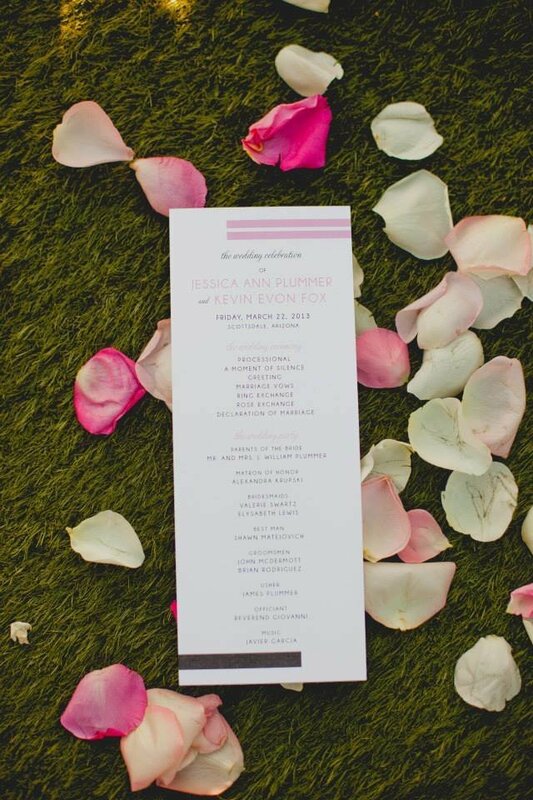 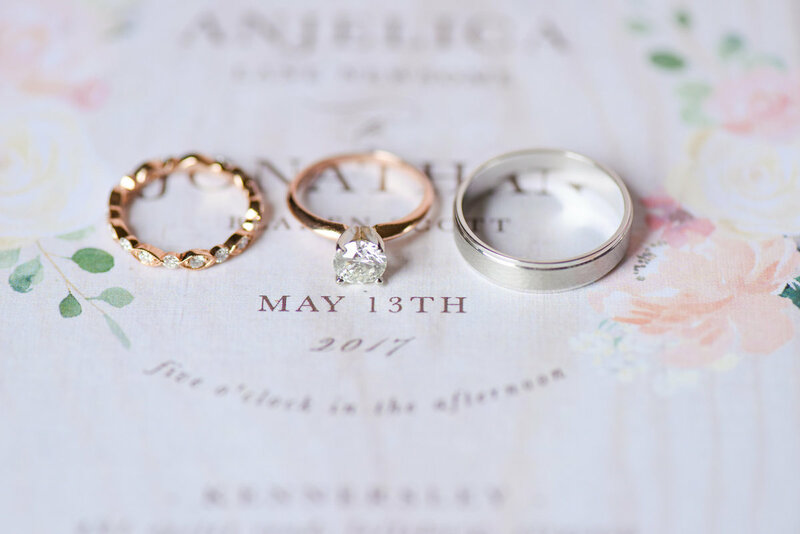 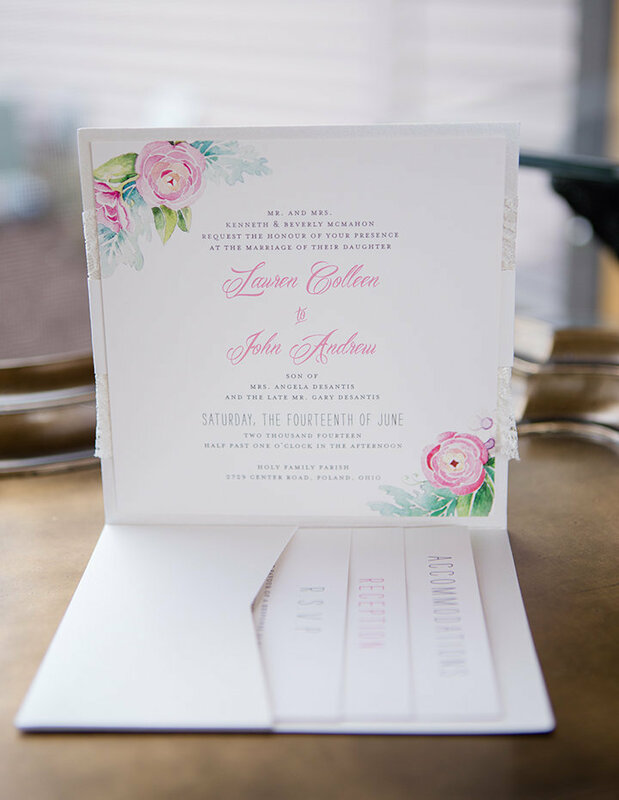 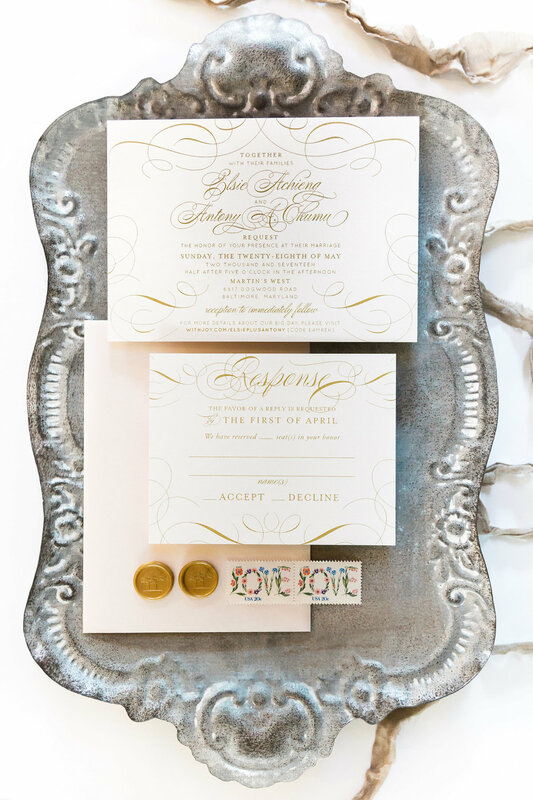 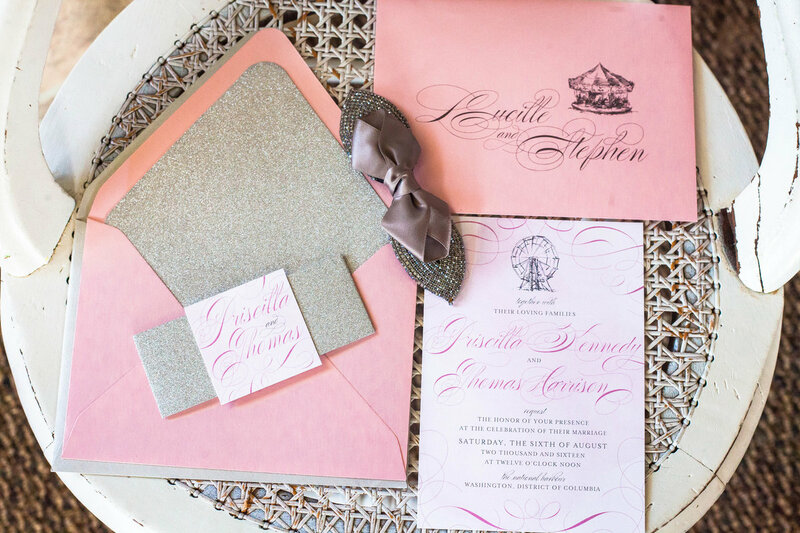 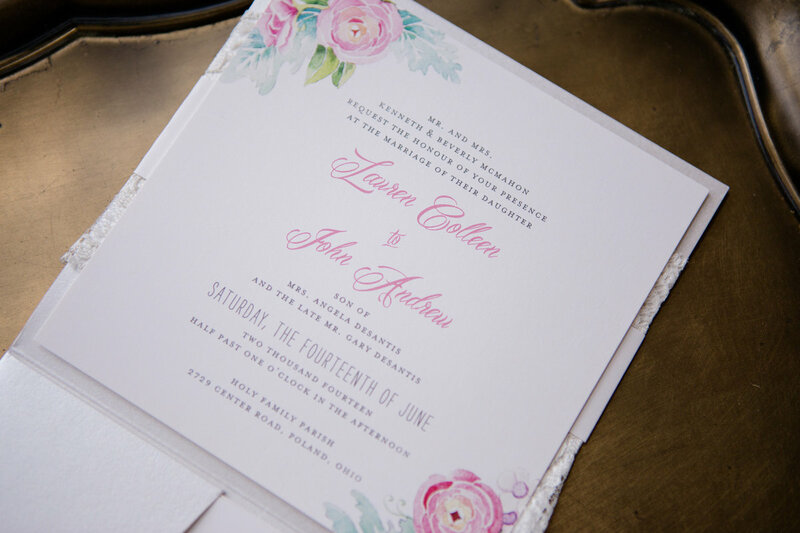 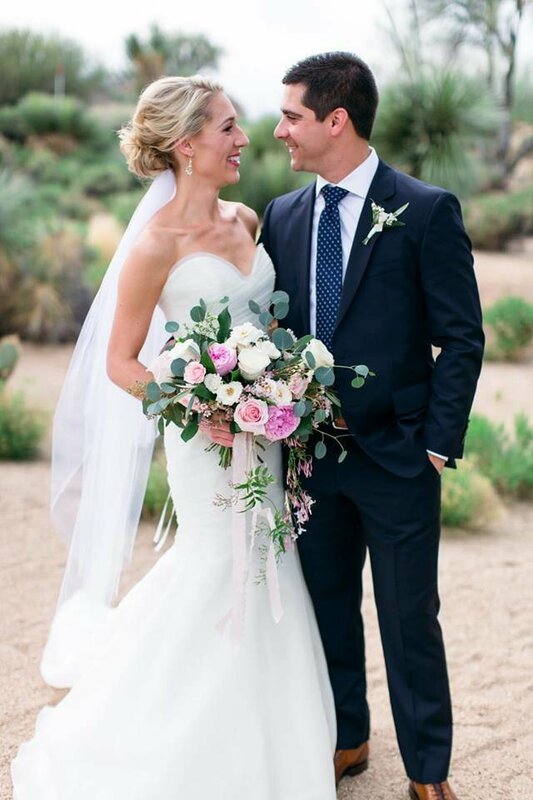 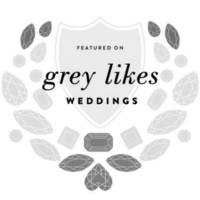 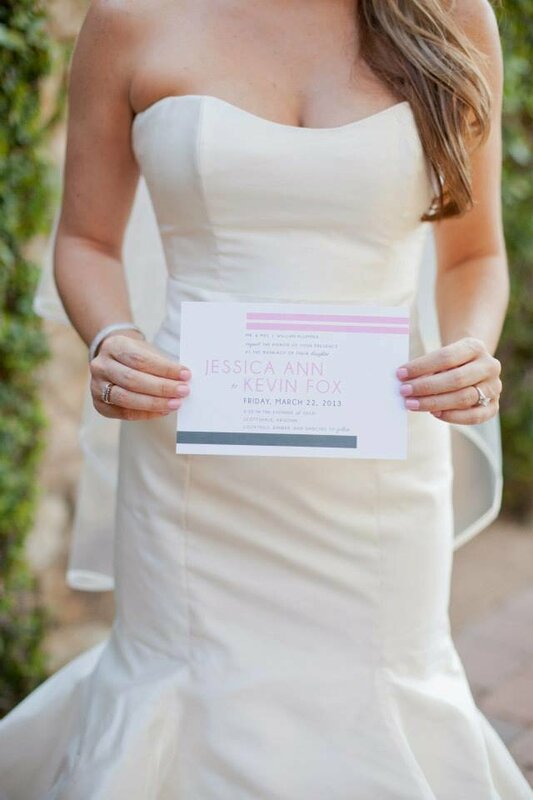 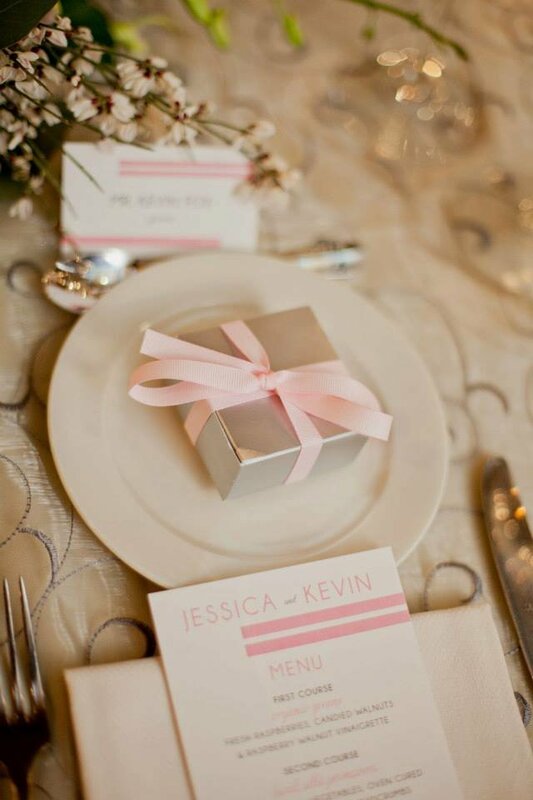 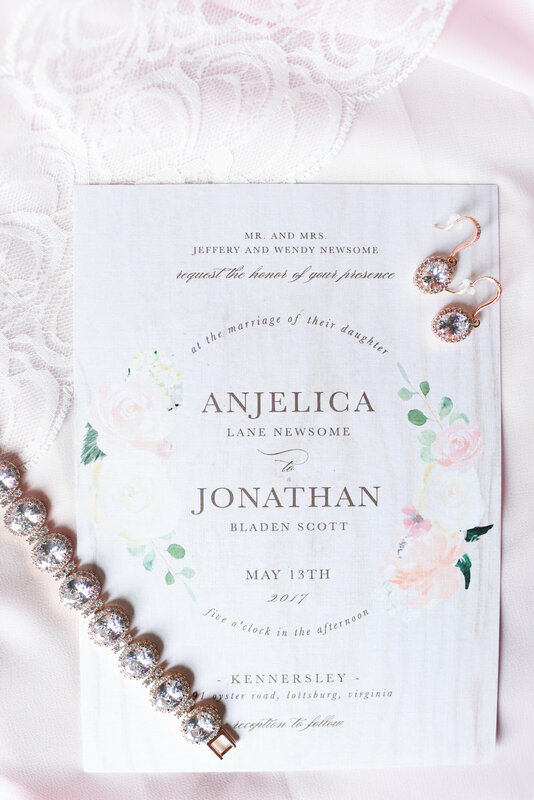 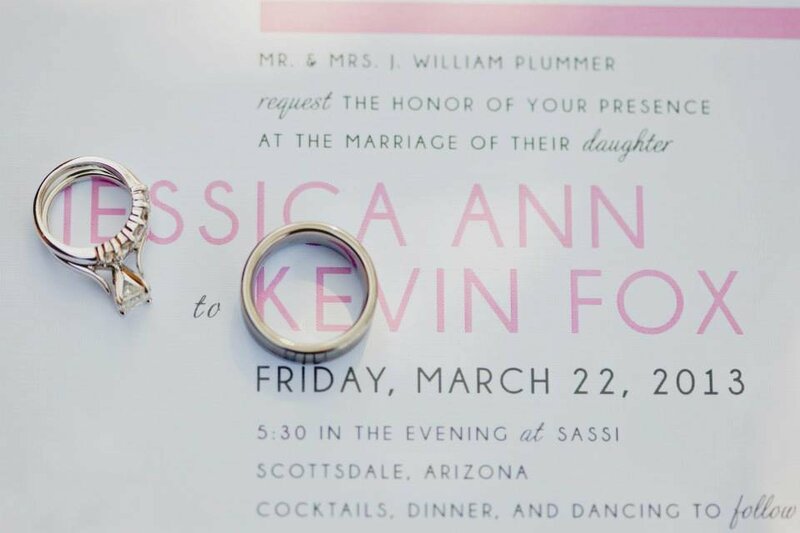 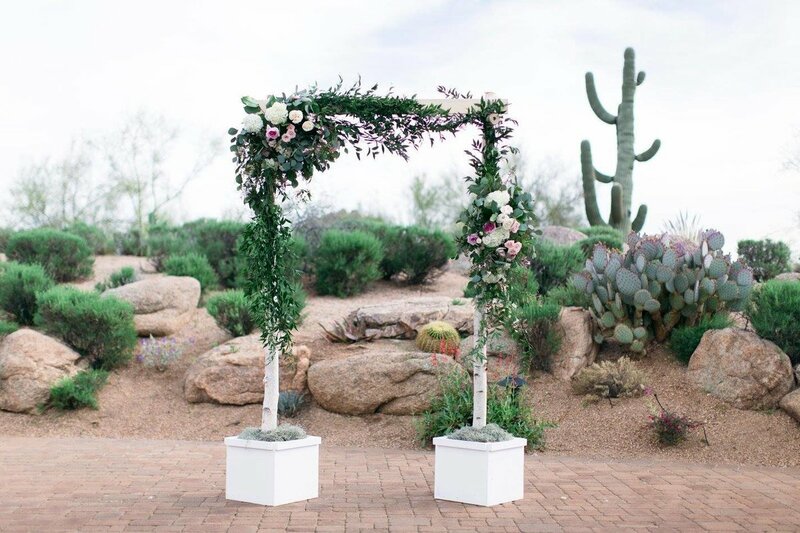 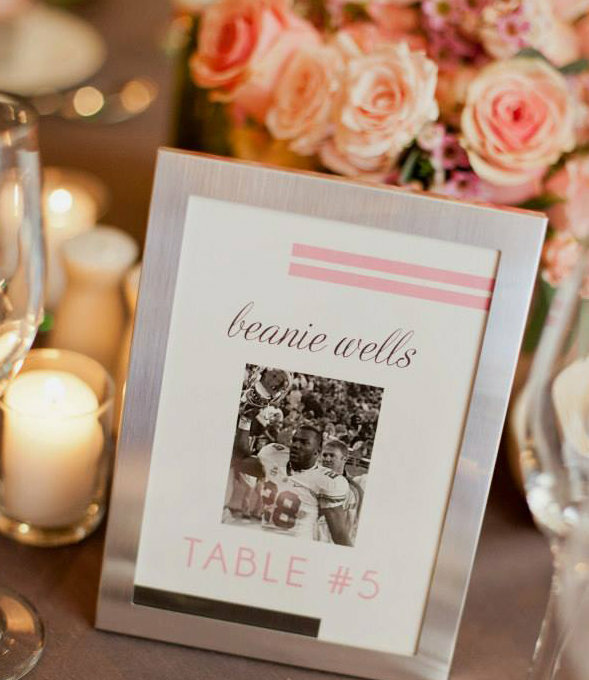 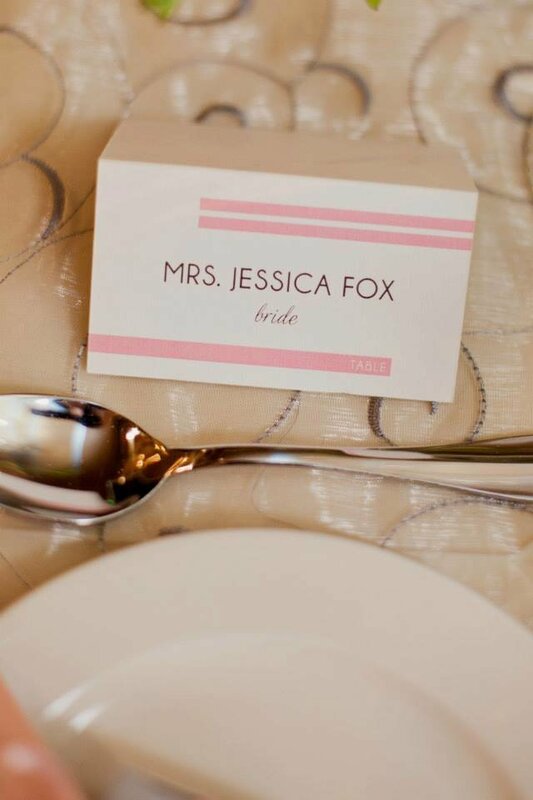 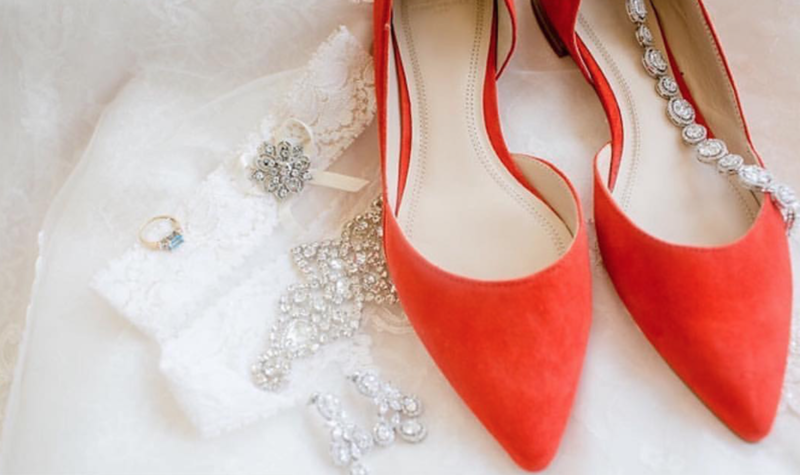 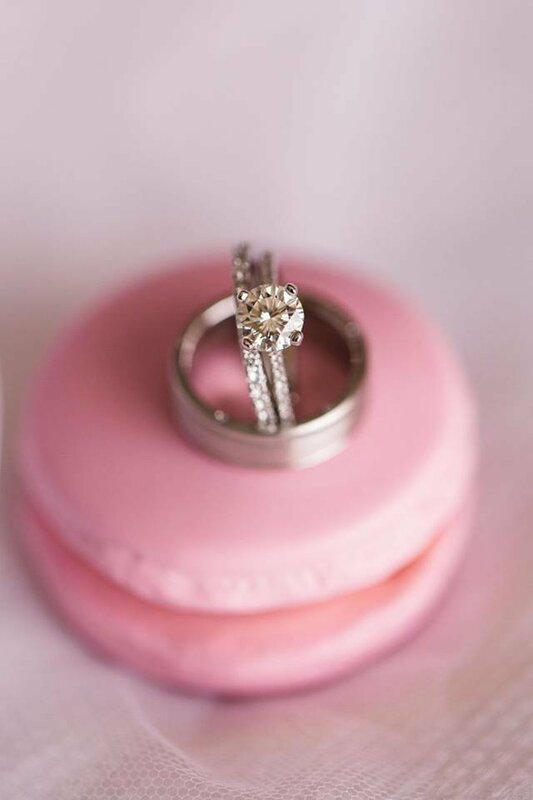 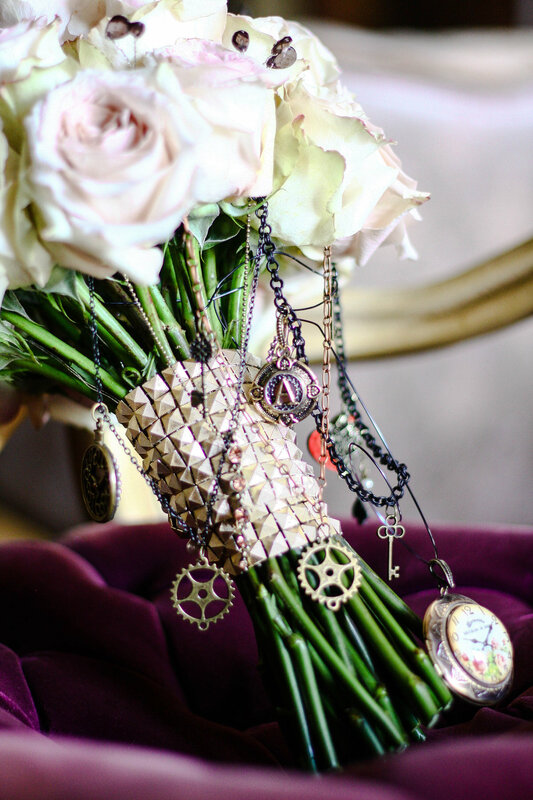 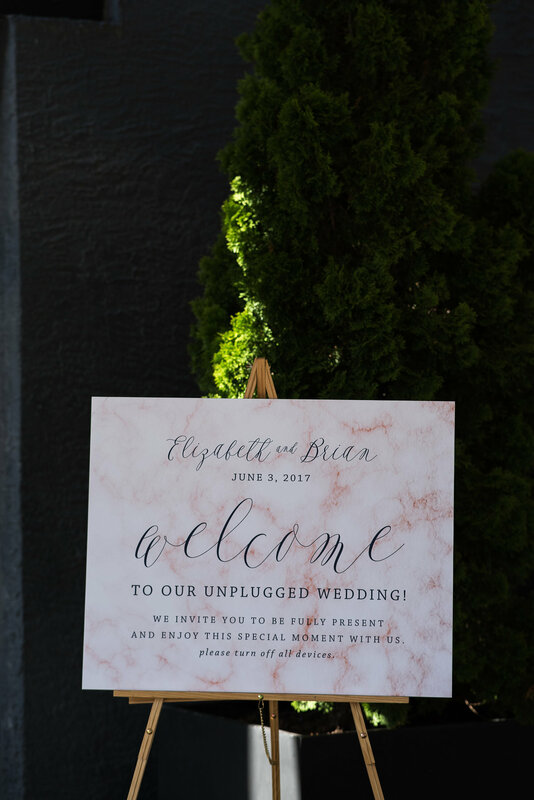 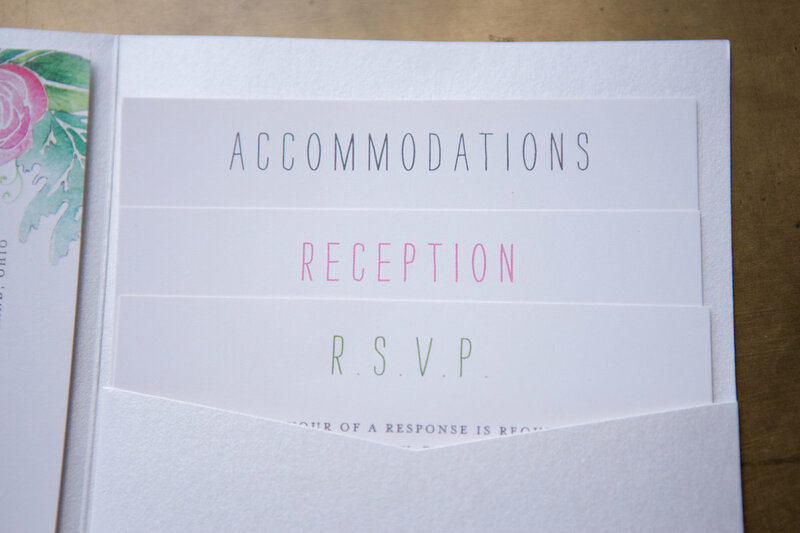 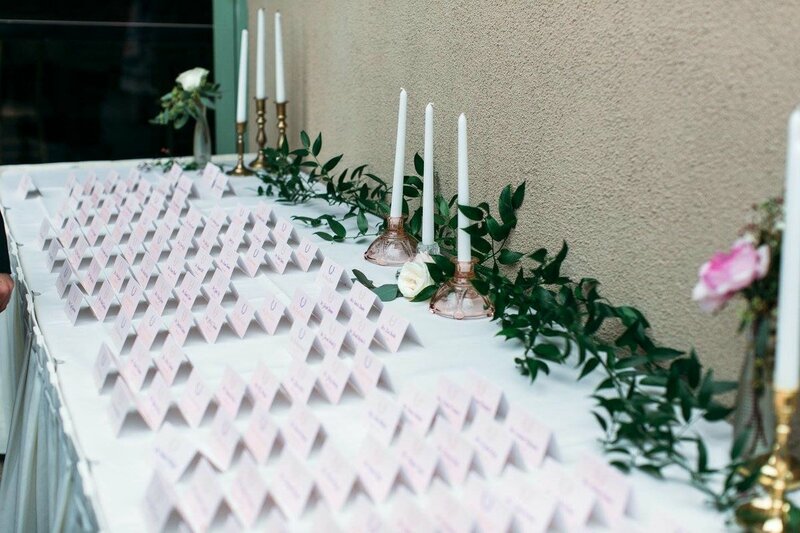 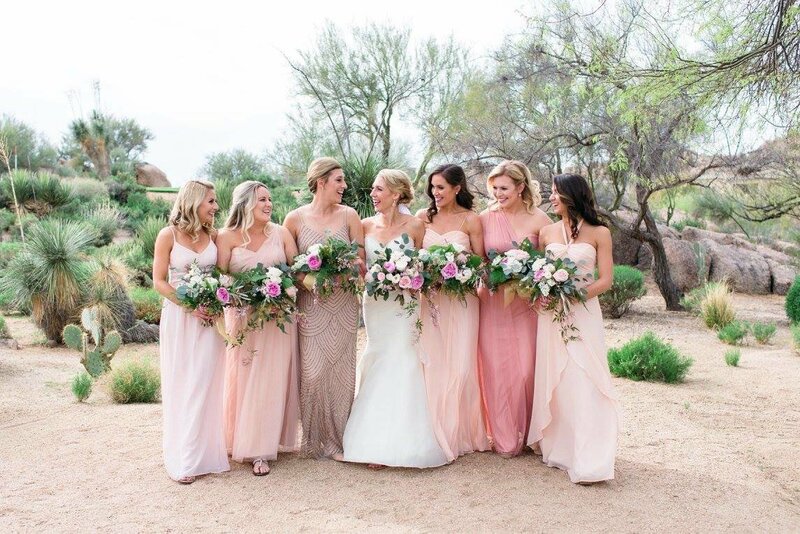 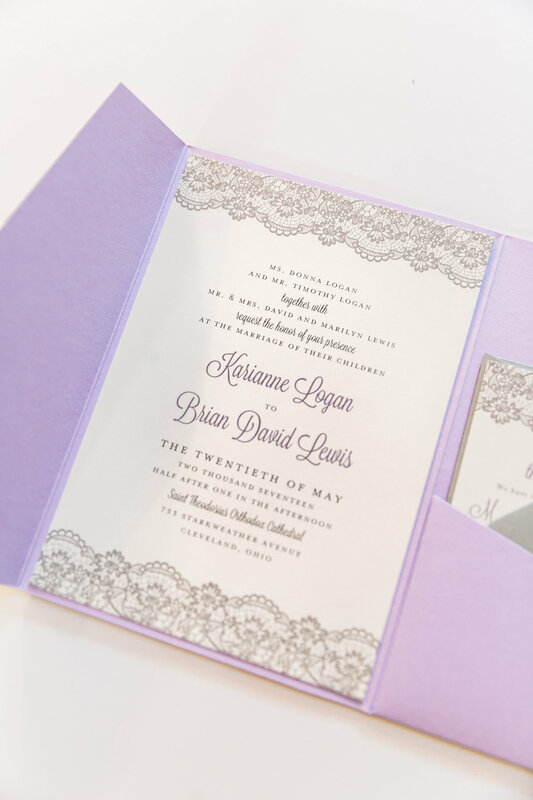 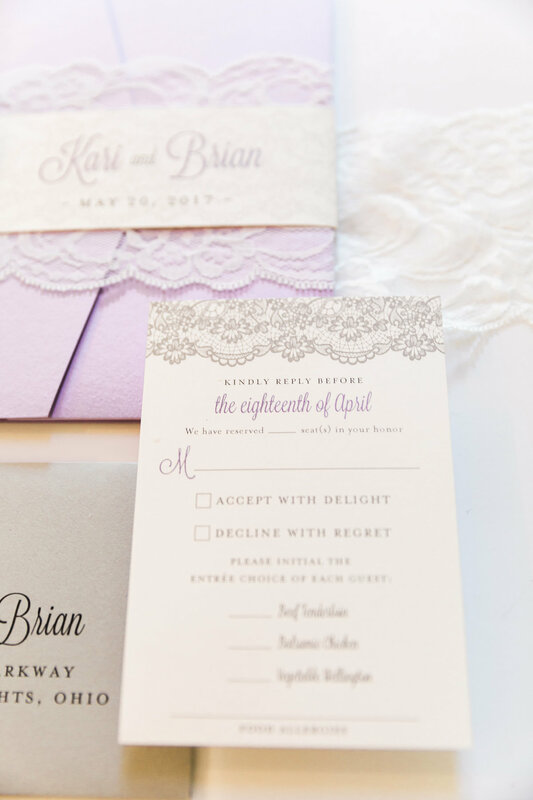 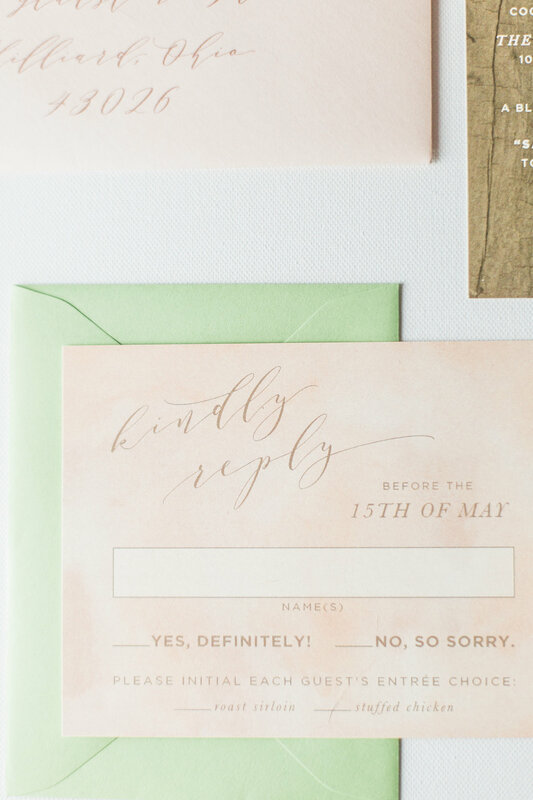 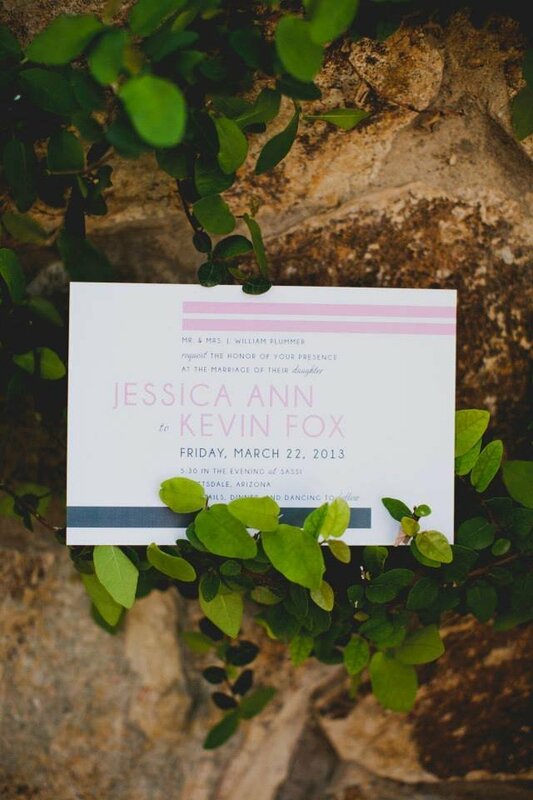 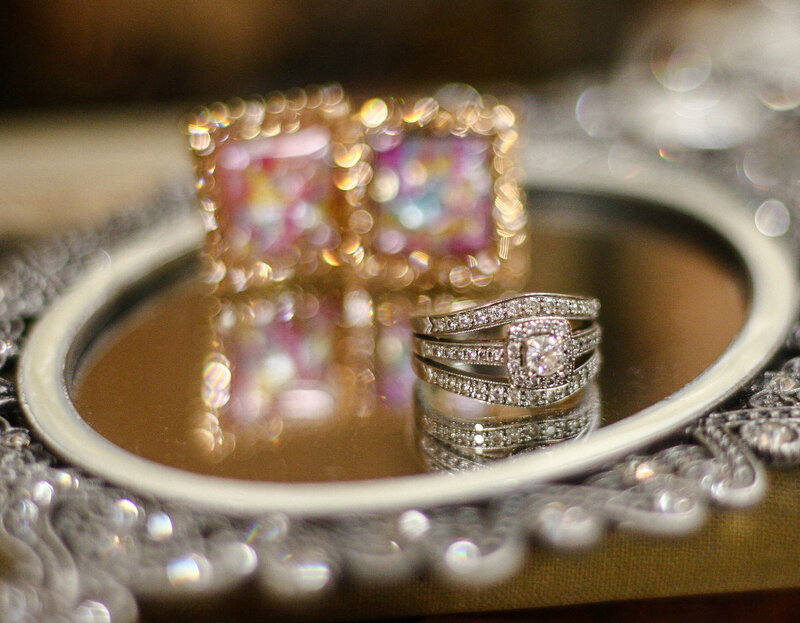 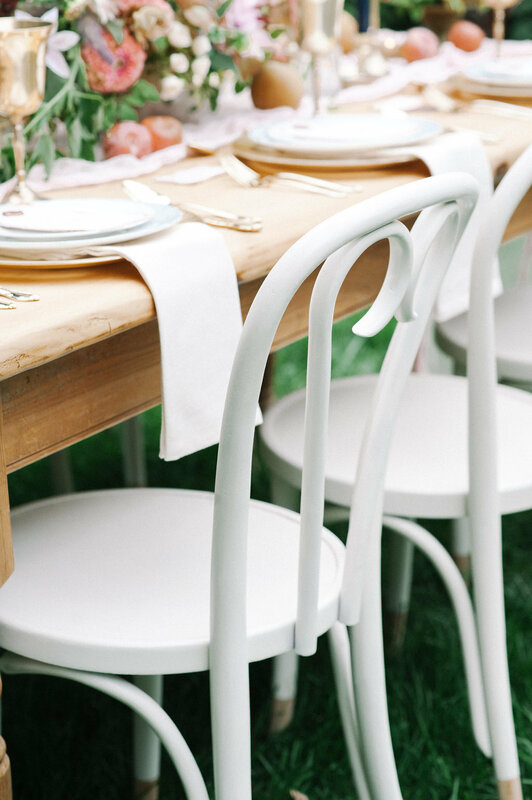 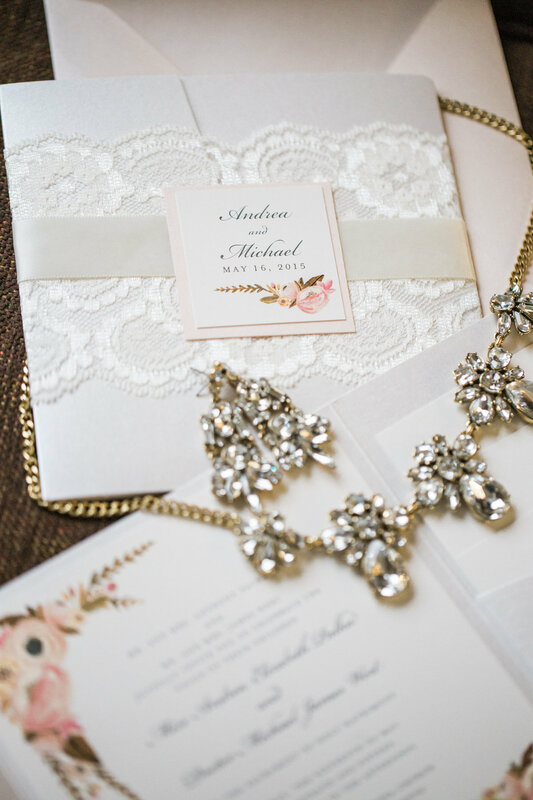 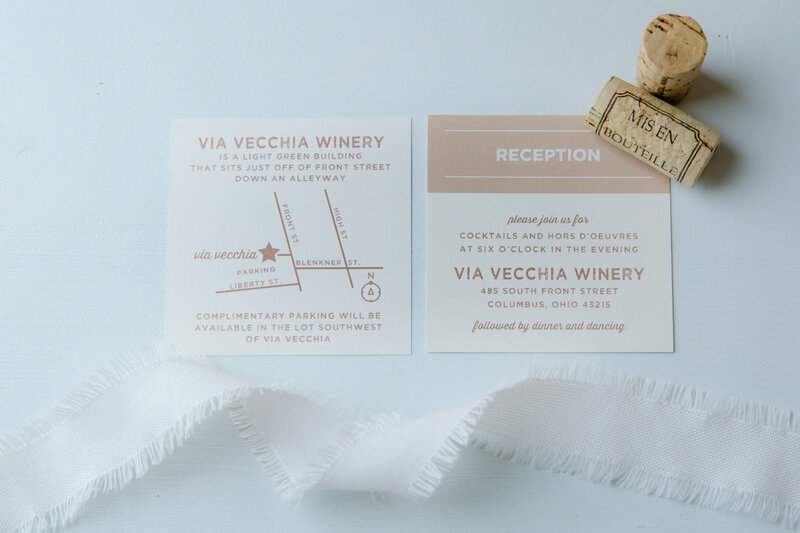 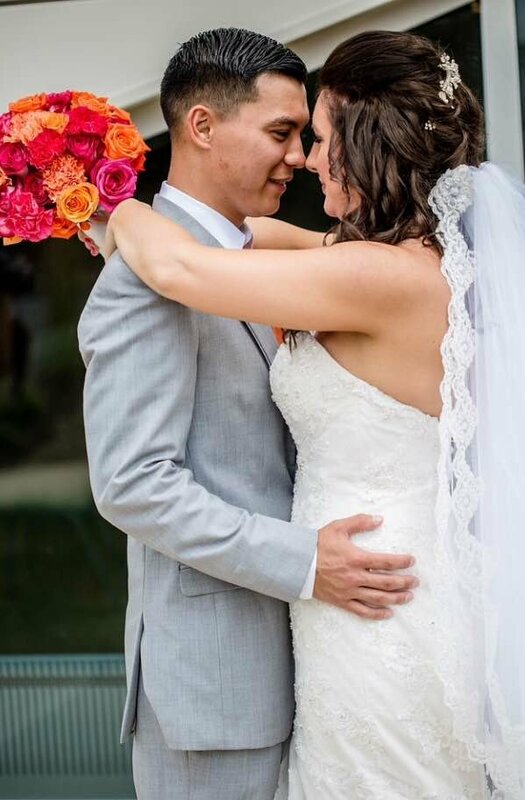 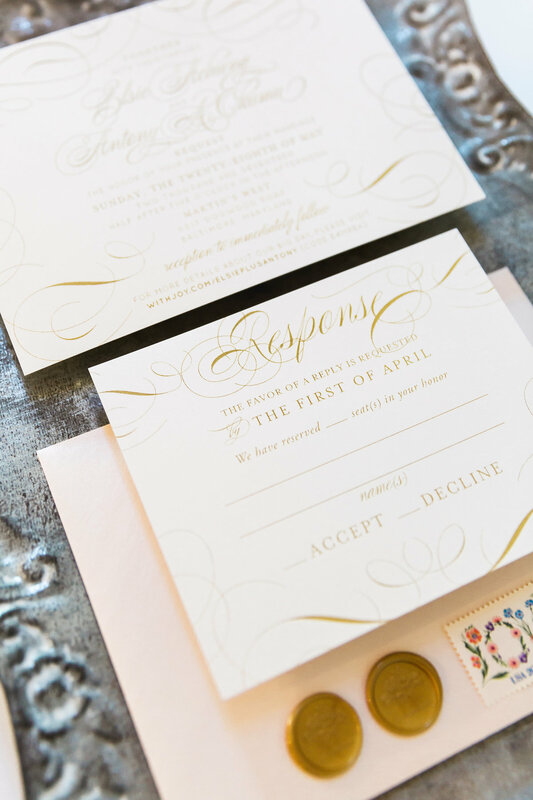 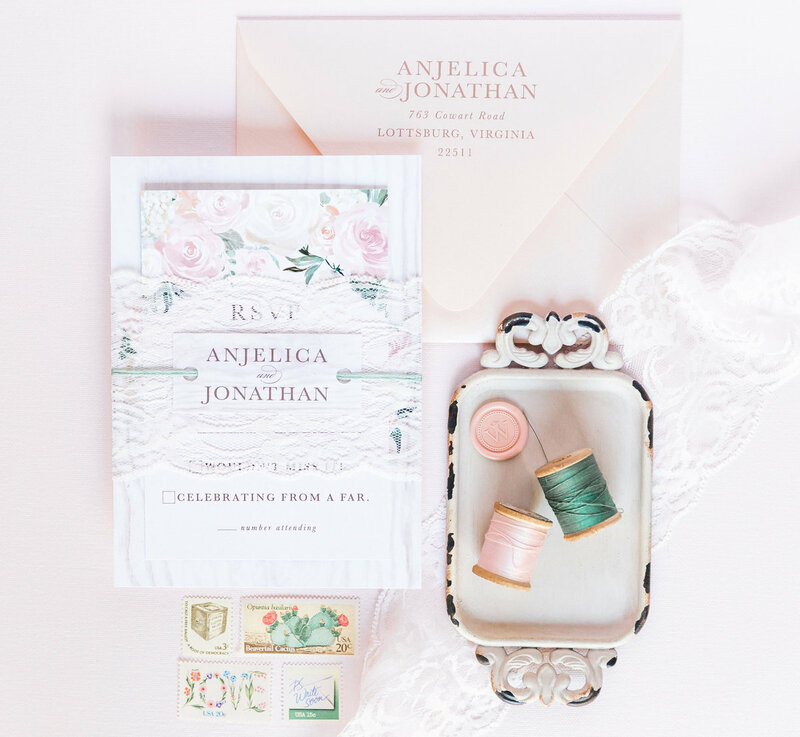 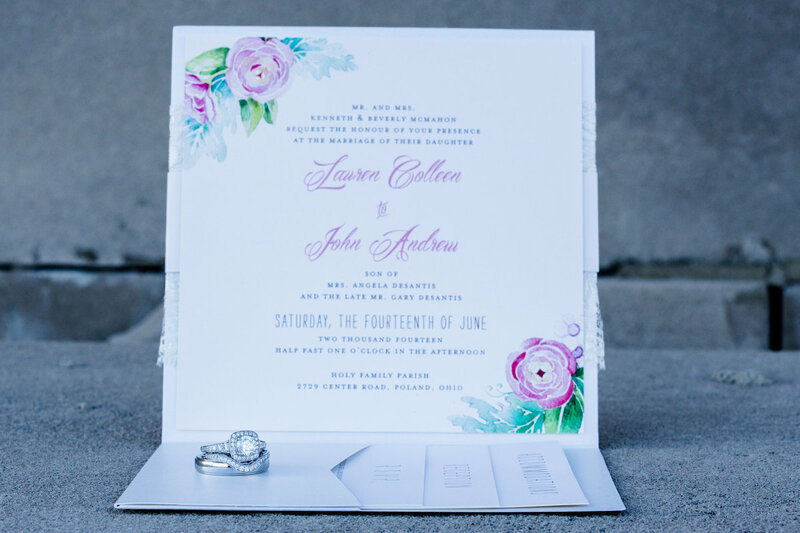 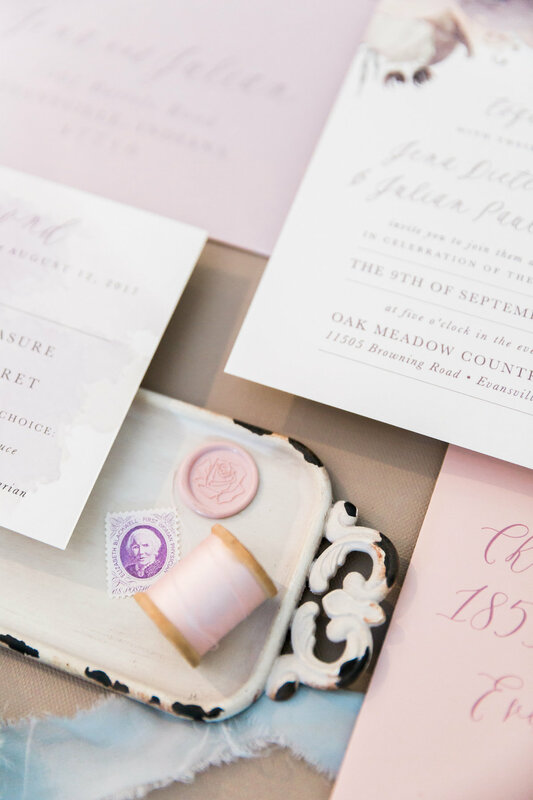 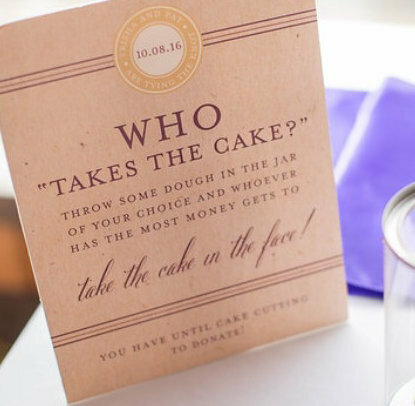 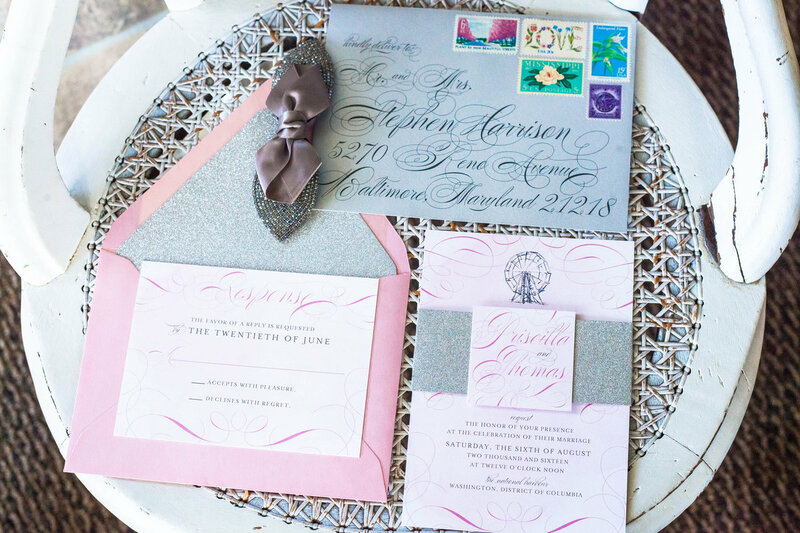 a modern pink & gray wedding invitation for this elegant arizona wedding. 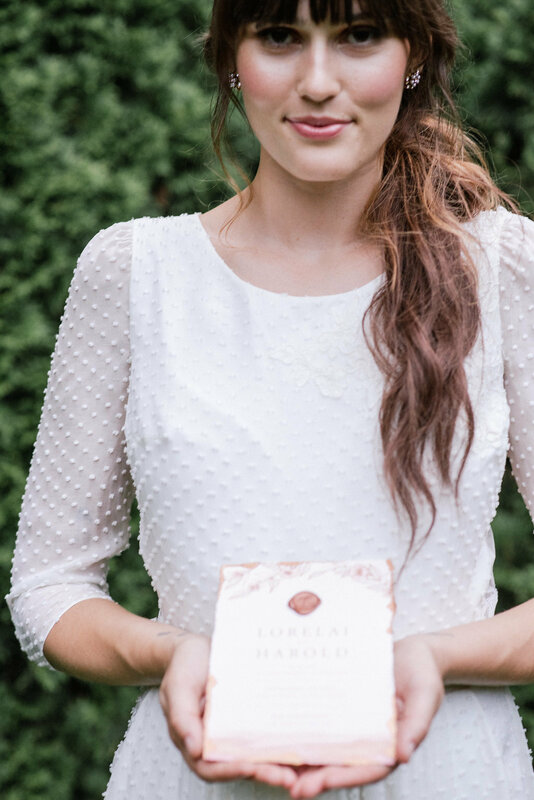 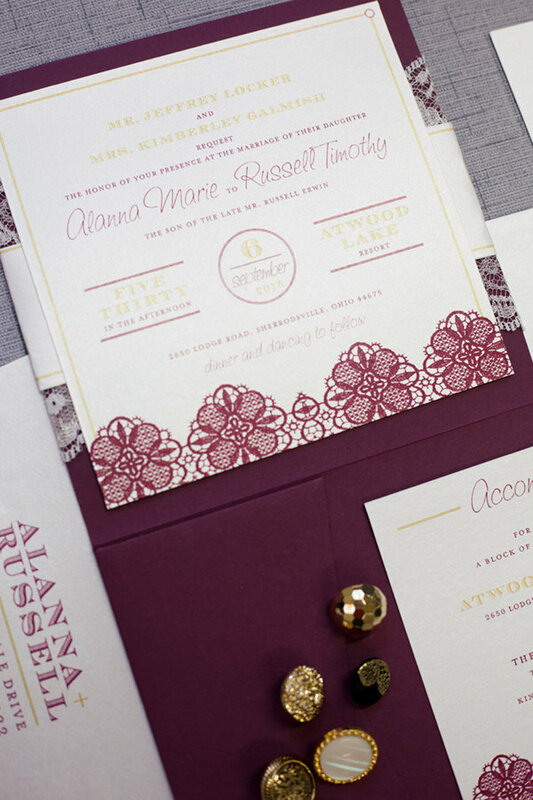 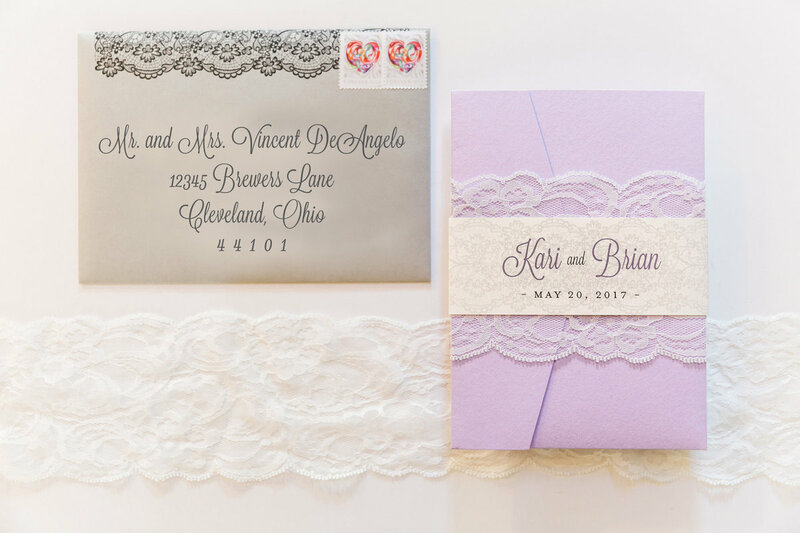 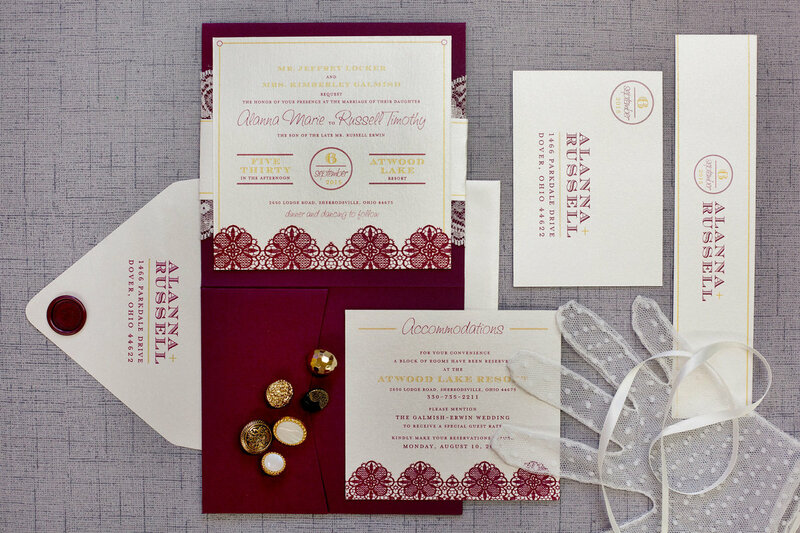 a burgundy and lace-wrapped pocket folder wedding invitation featuring printed lace textures for this fall ohio wedding. 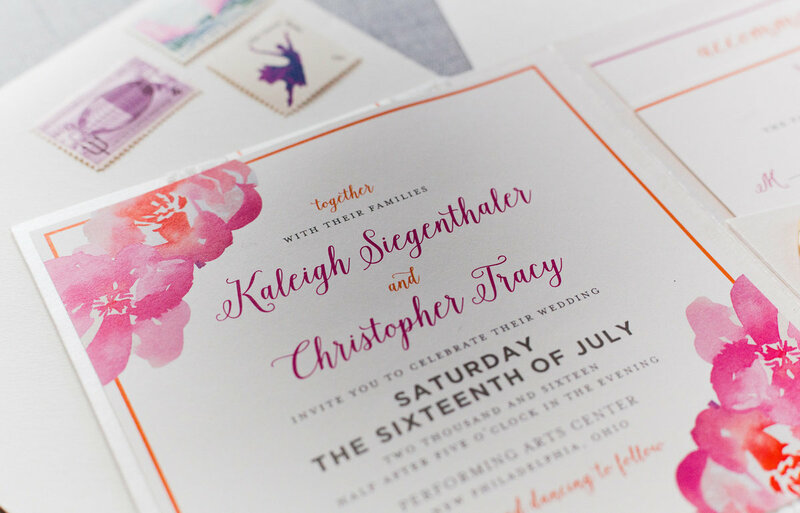 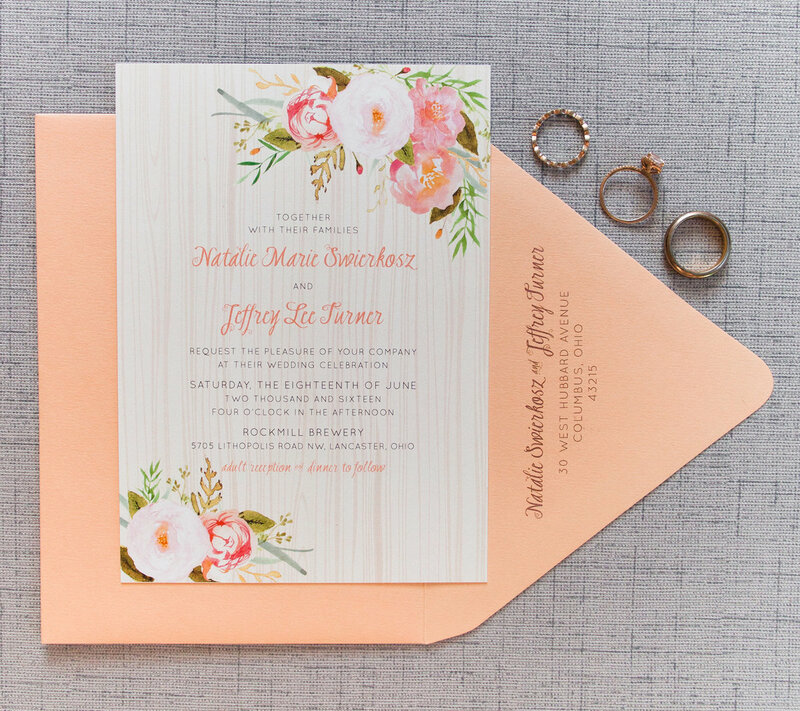 an ivory lace-wrapped wedding invitation featuring pink and orange watercolor florals for a wedding at a performing arts center. 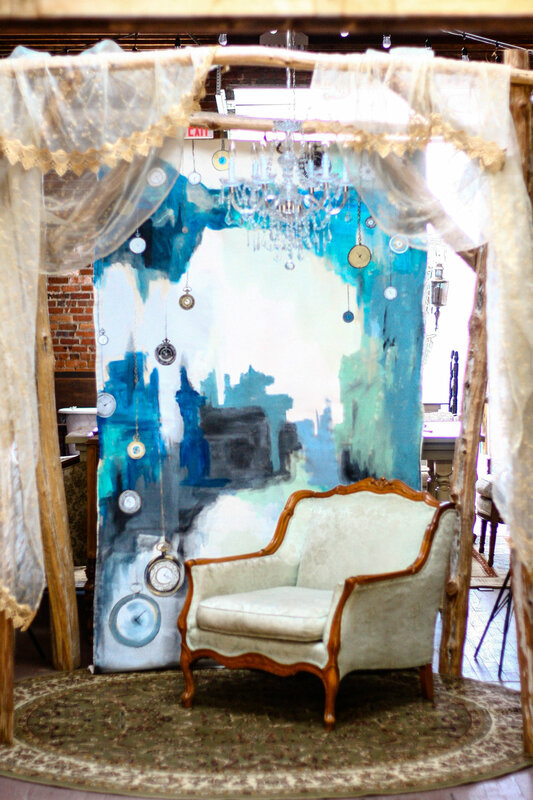 © 2018 icandothat design, inc.